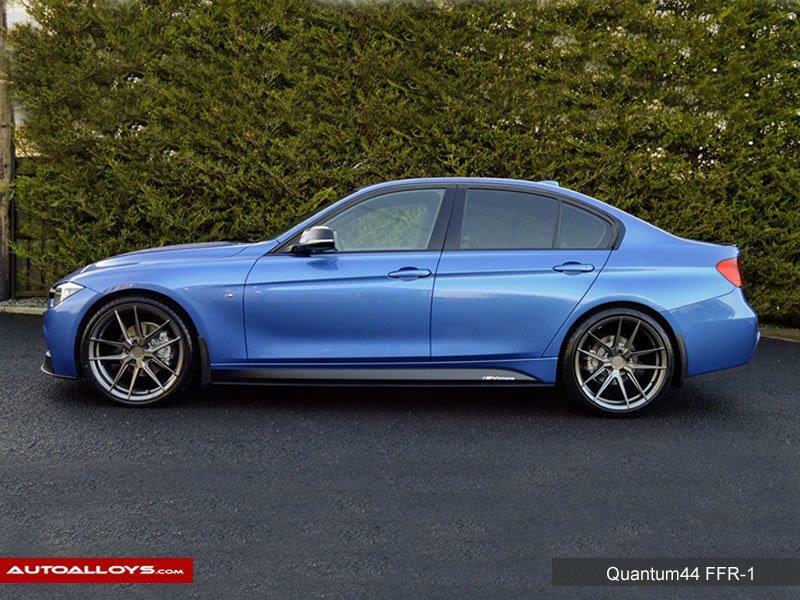 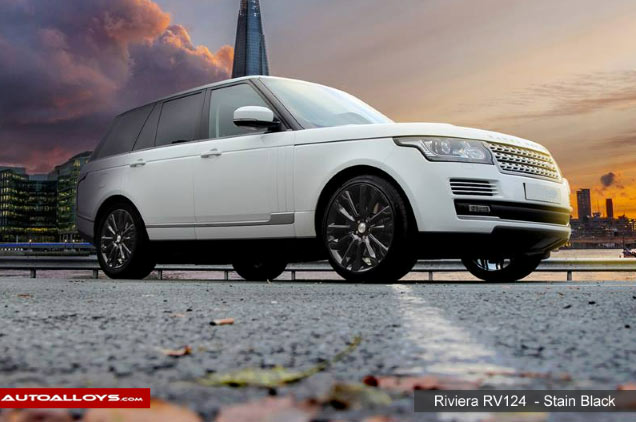 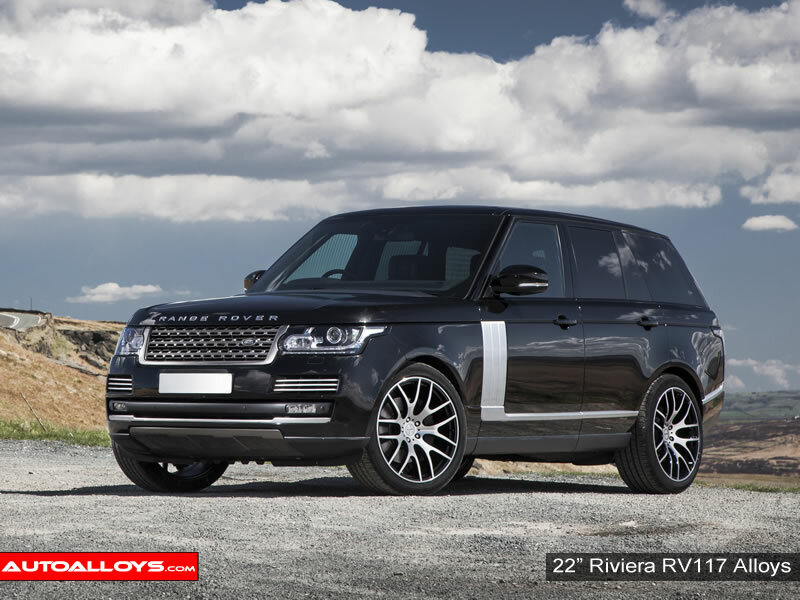 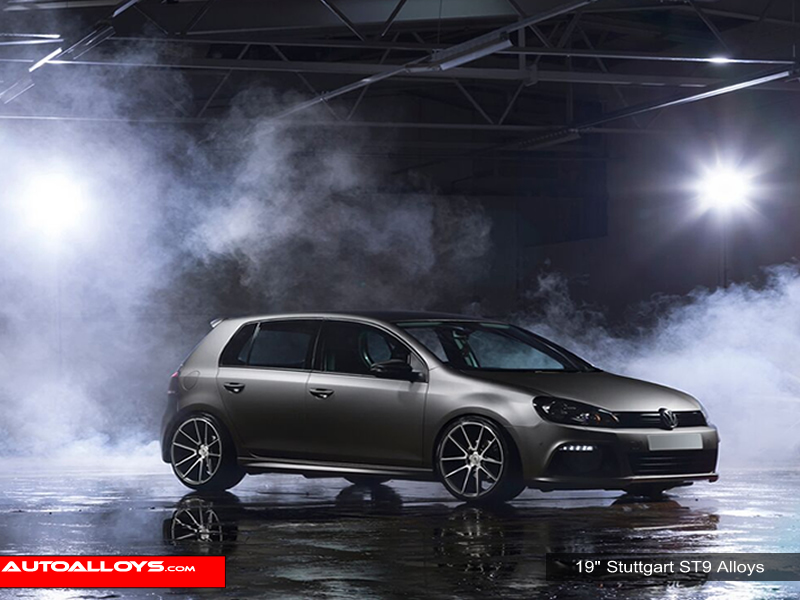 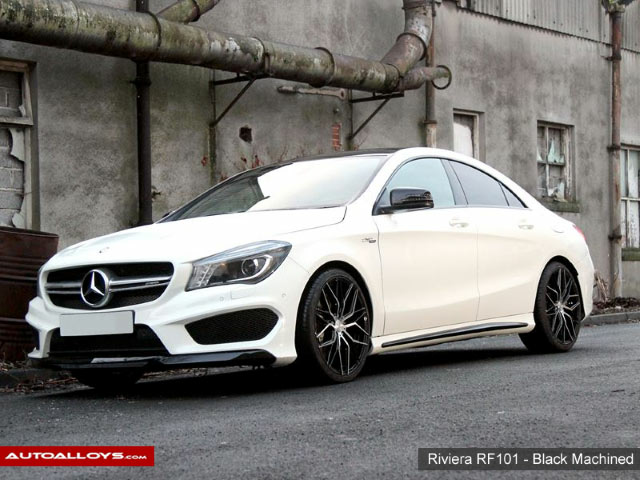 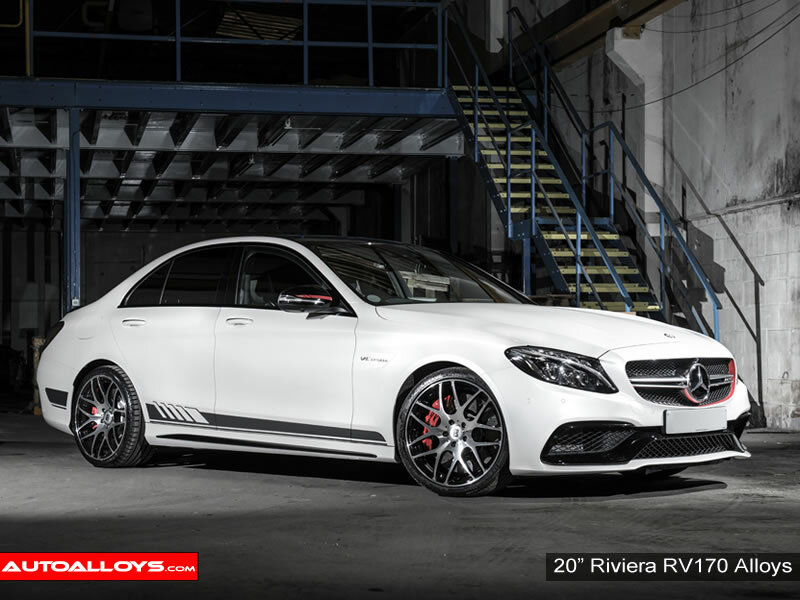 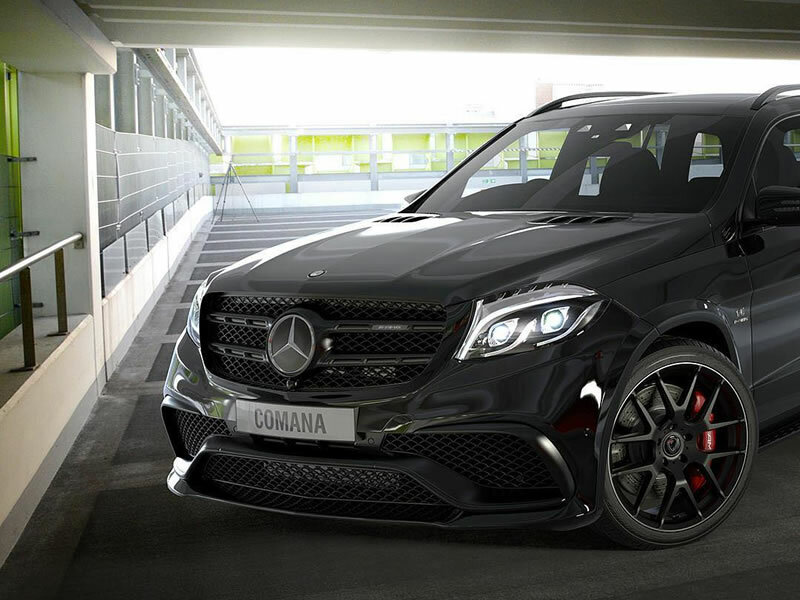 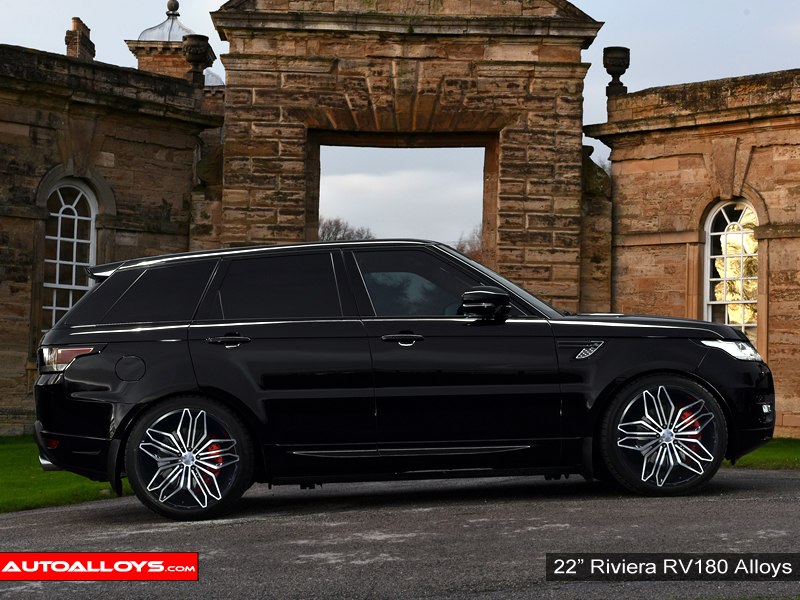 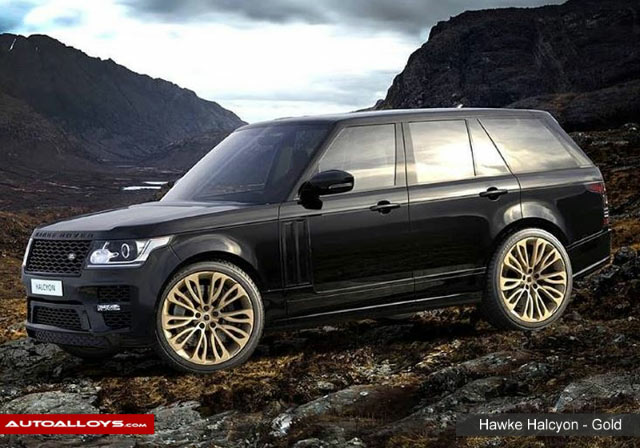 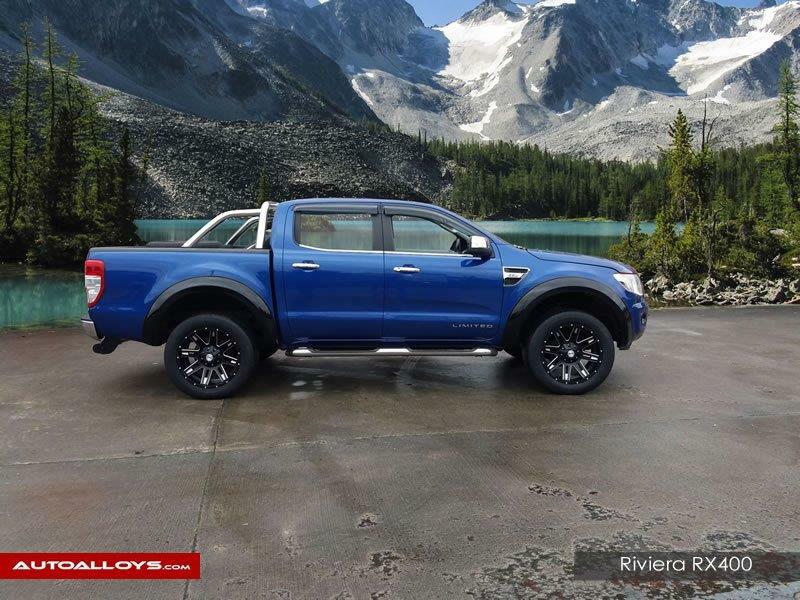 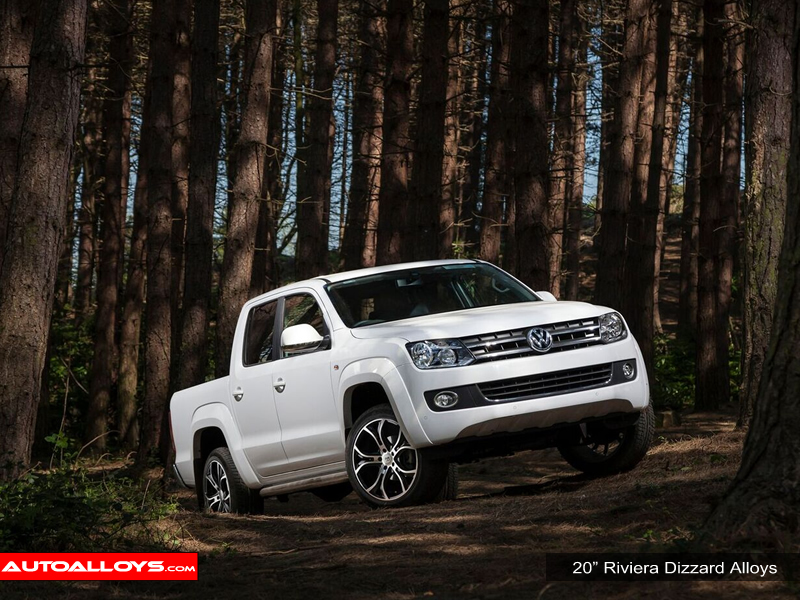 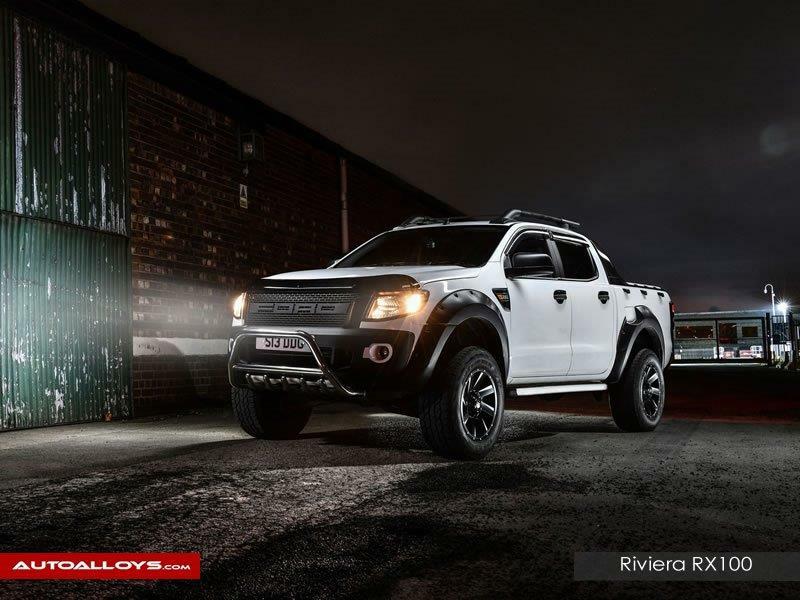 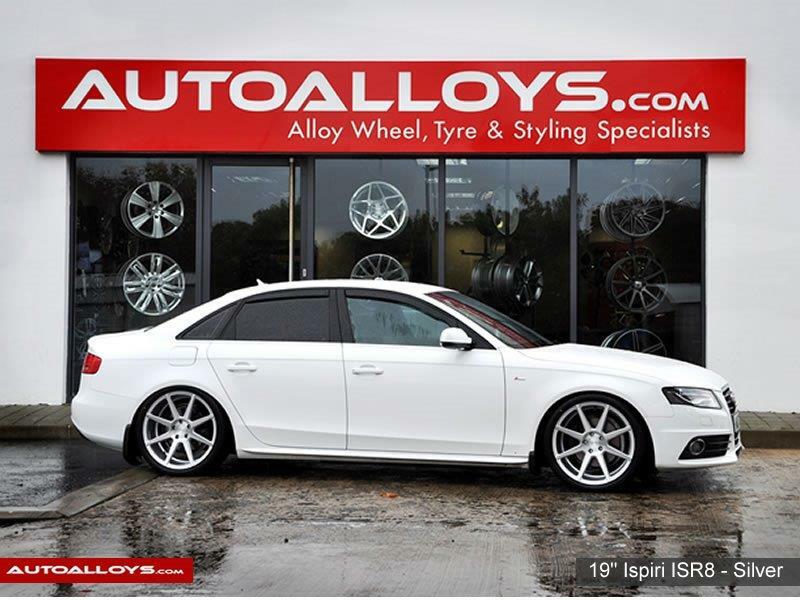 View alloy wheels on your car. 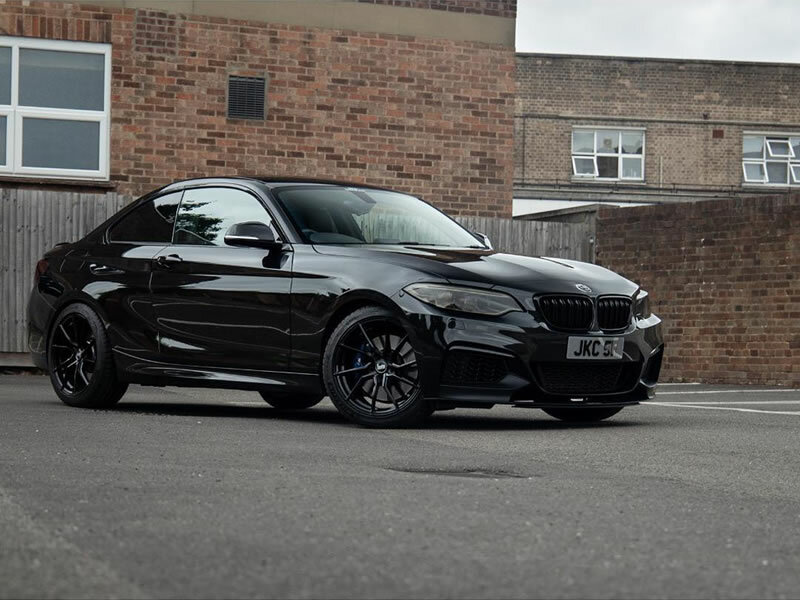 Choose your make and model. 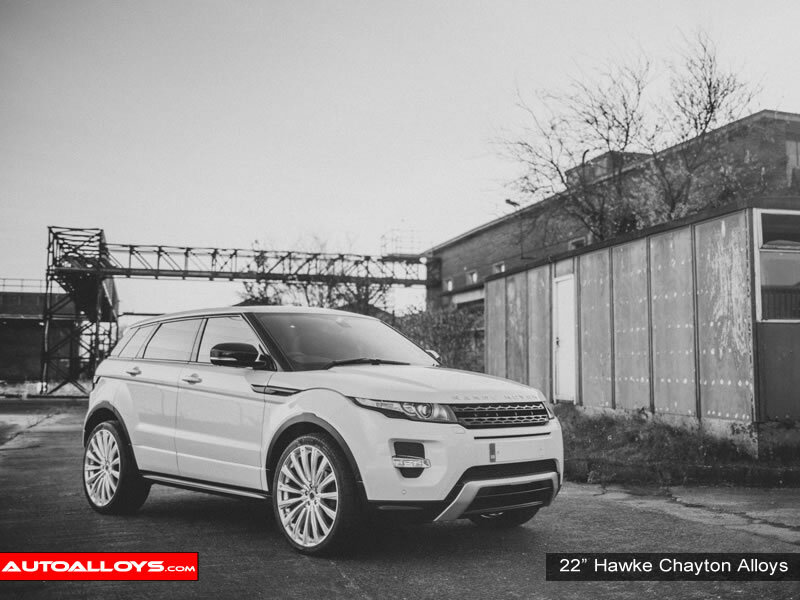 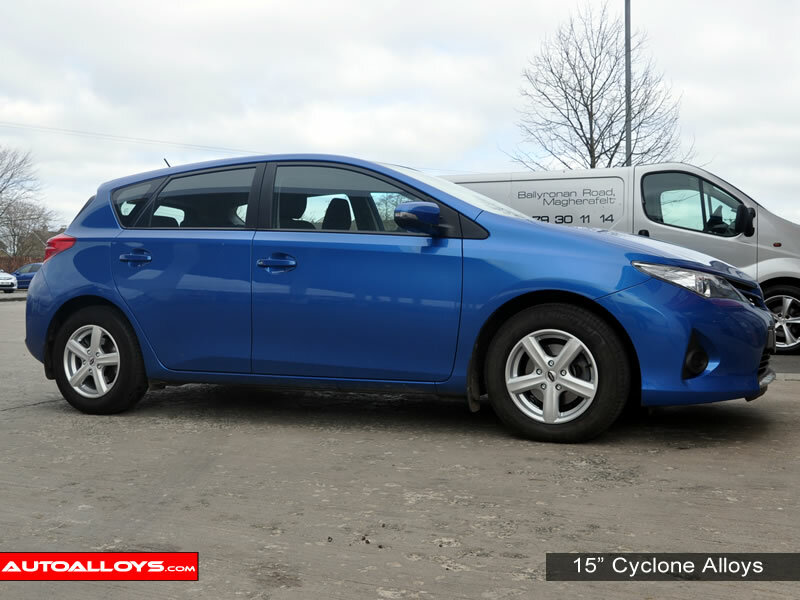 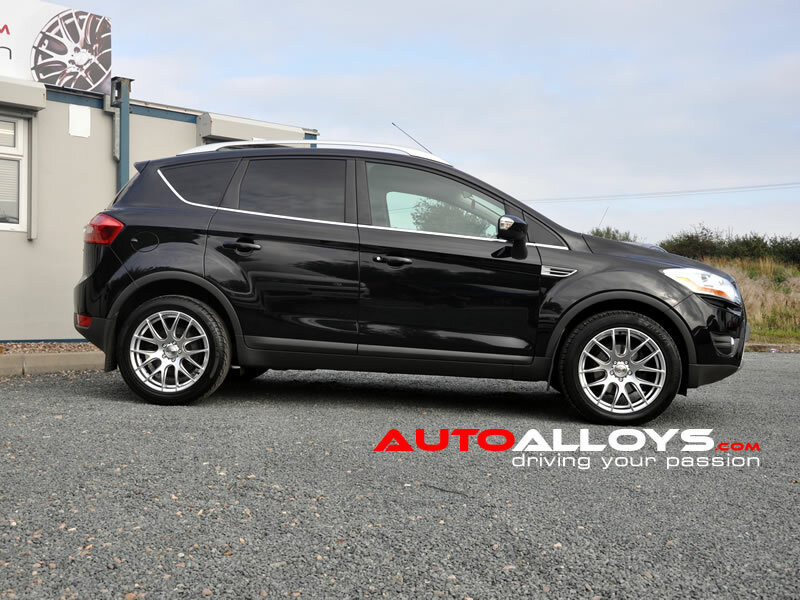 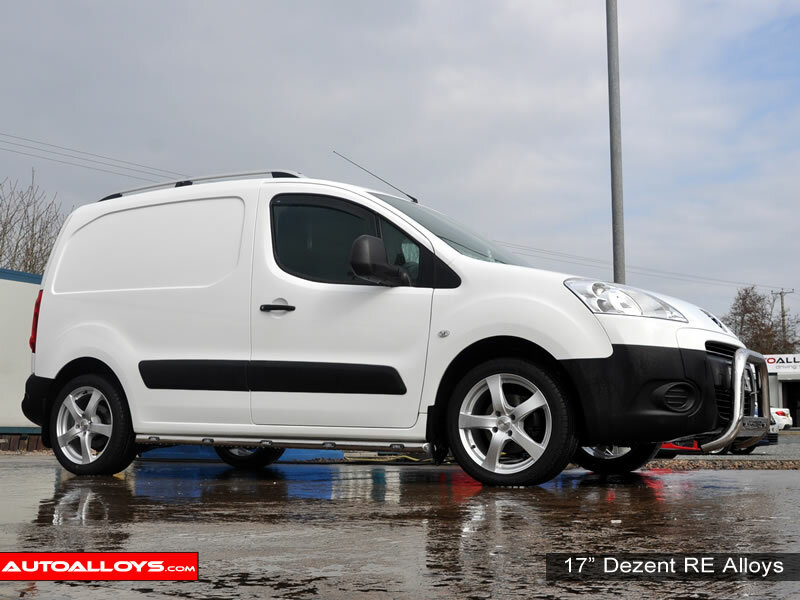 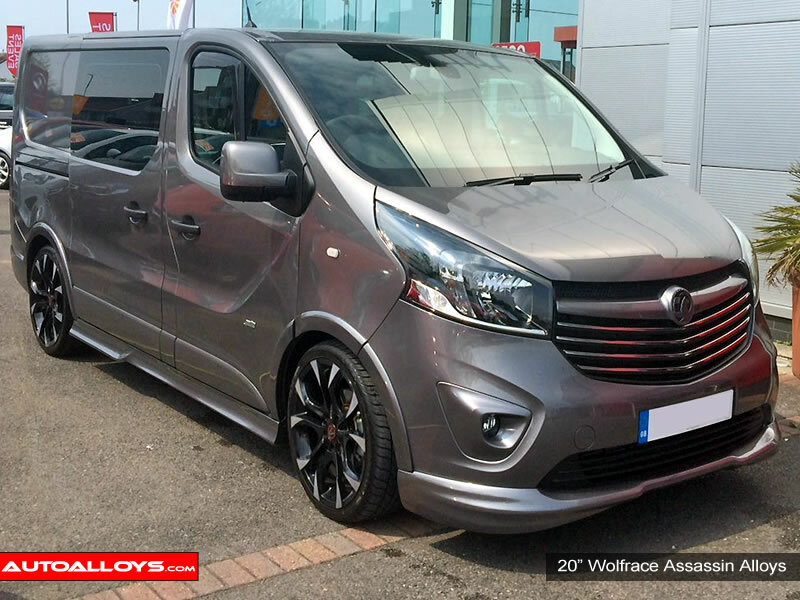 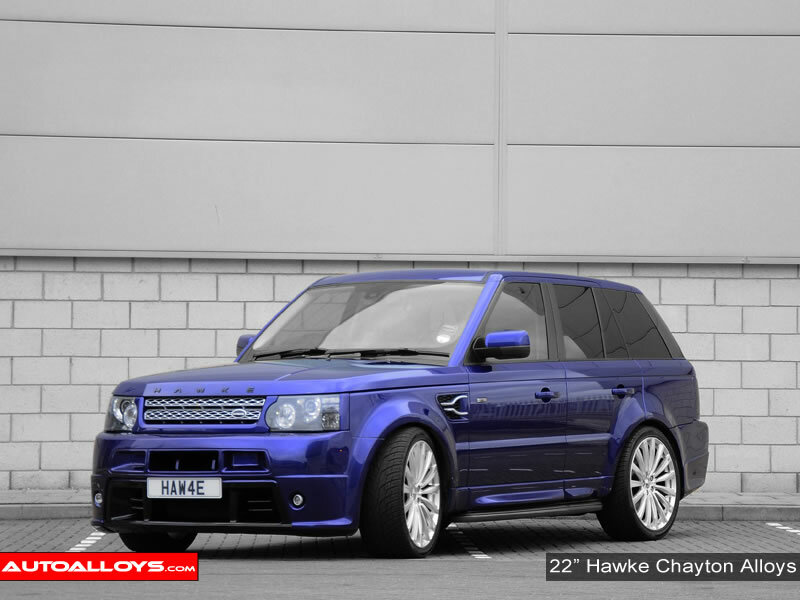 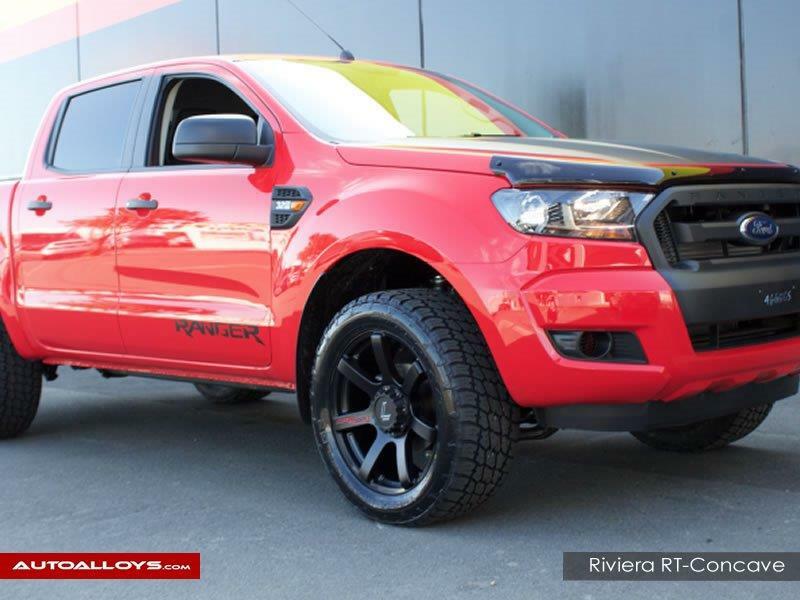 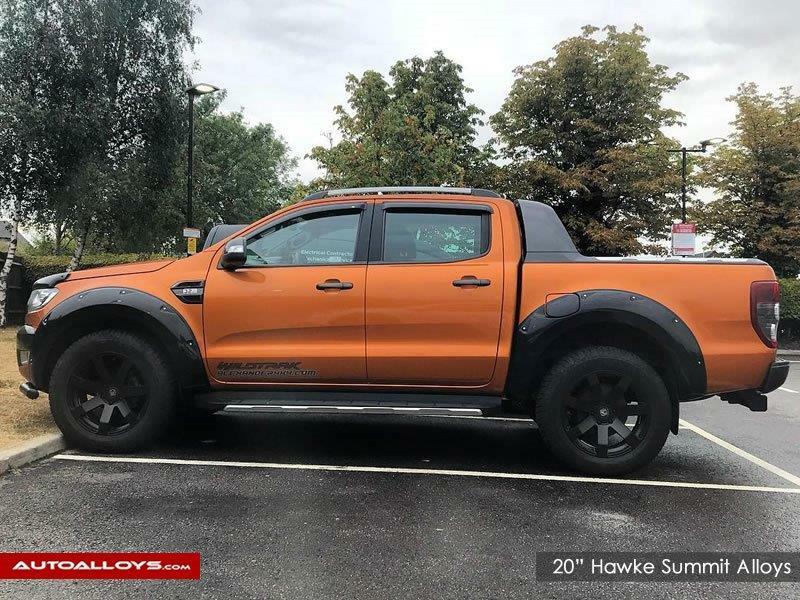 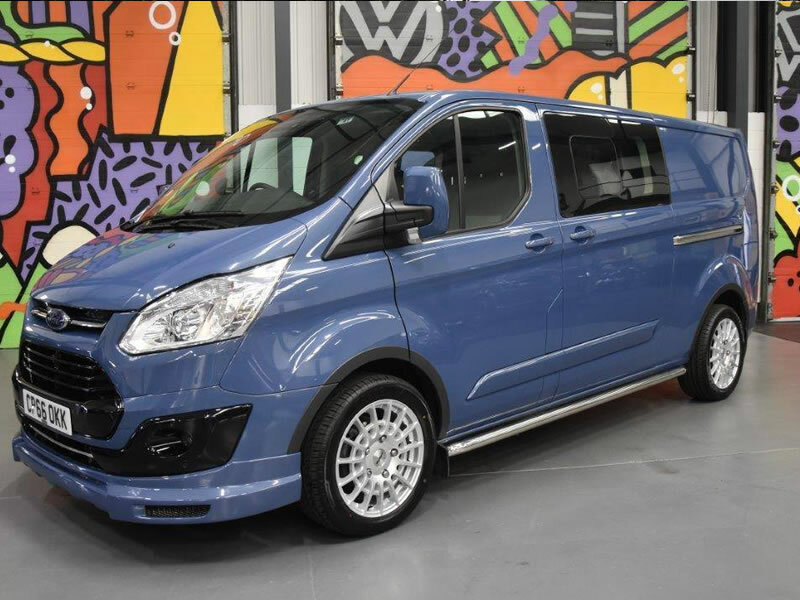 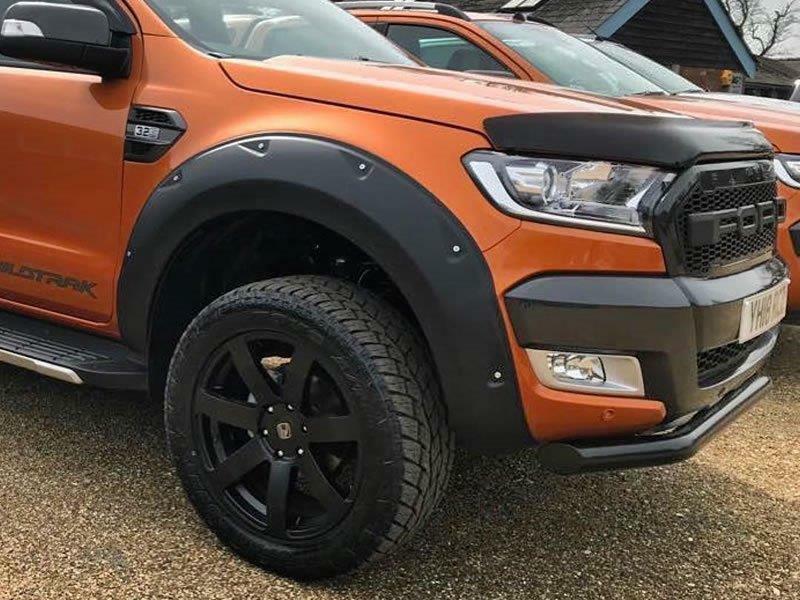 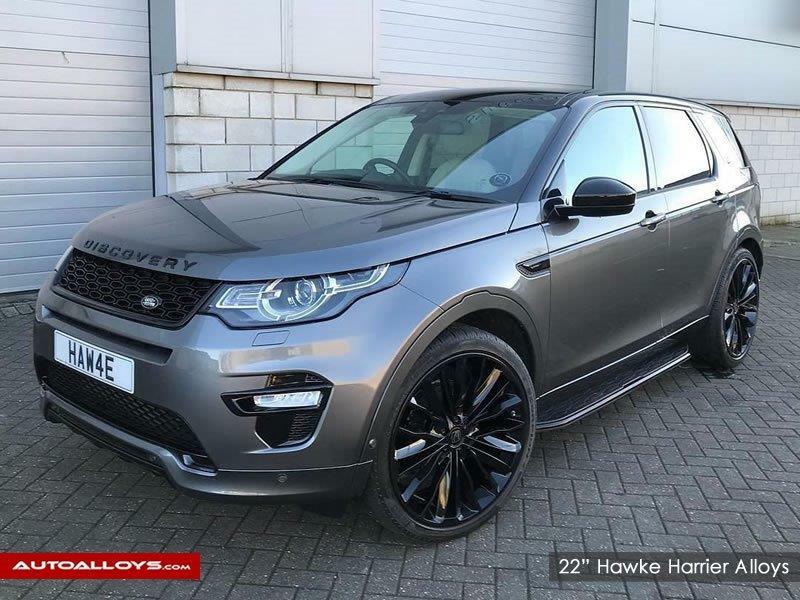 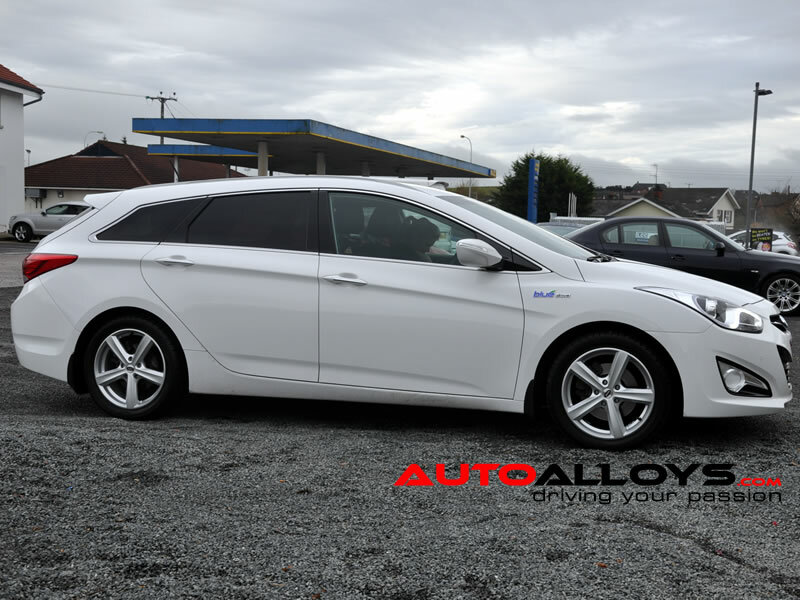 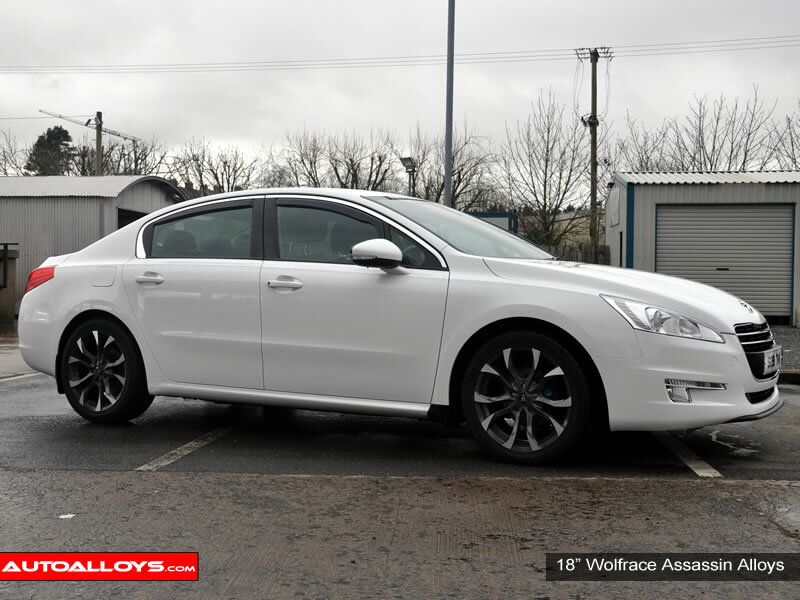 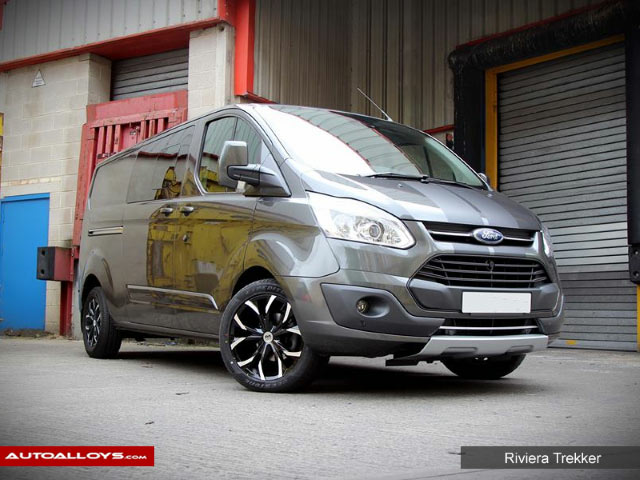 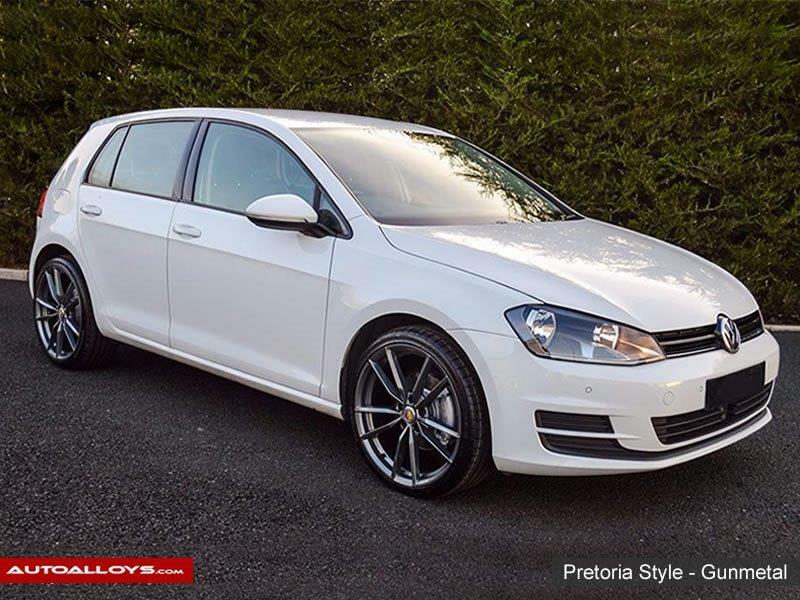 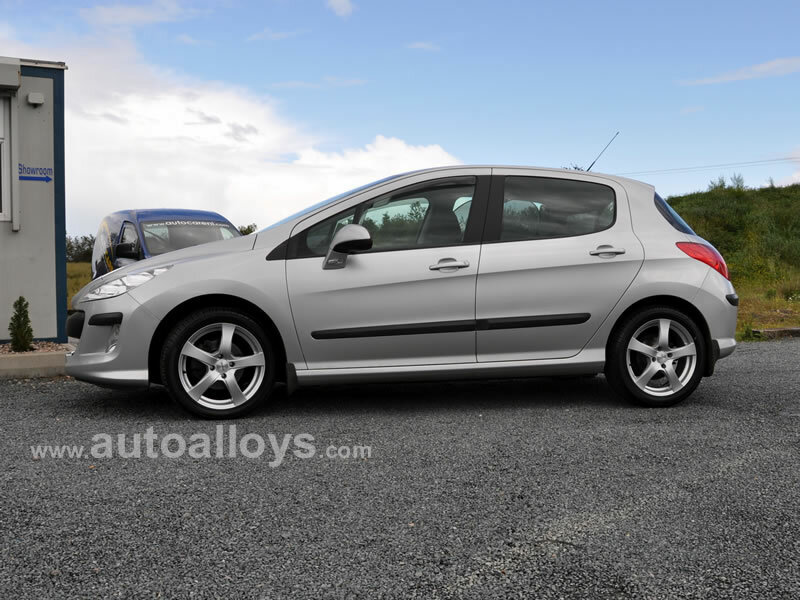 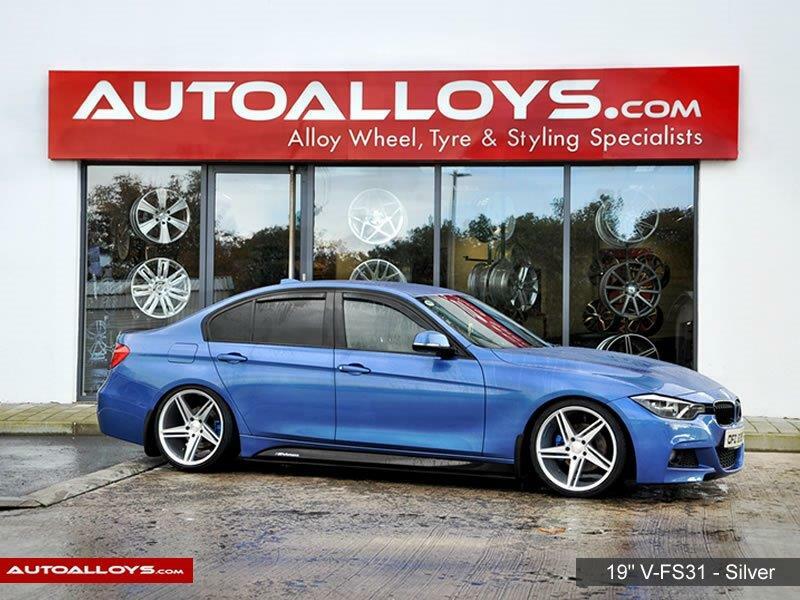 Below is a showcase of customer's alloy wheel choices on various vehicles. 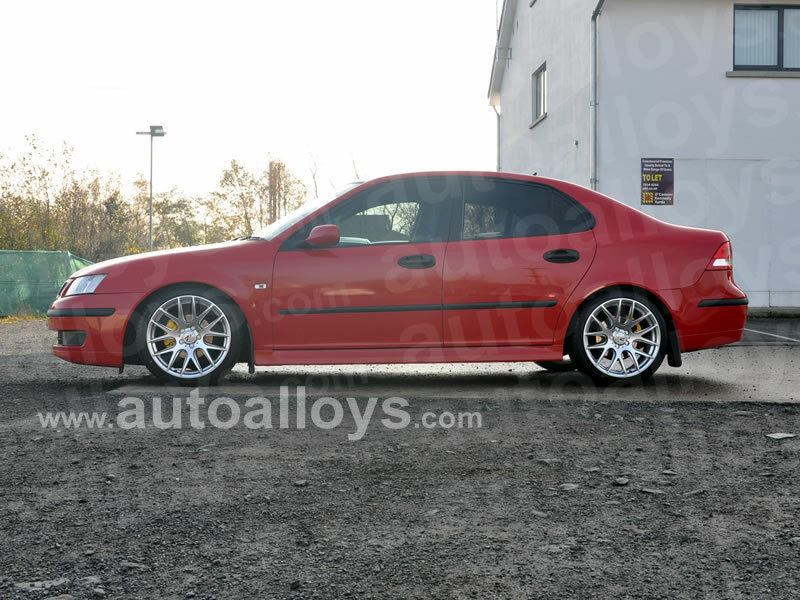 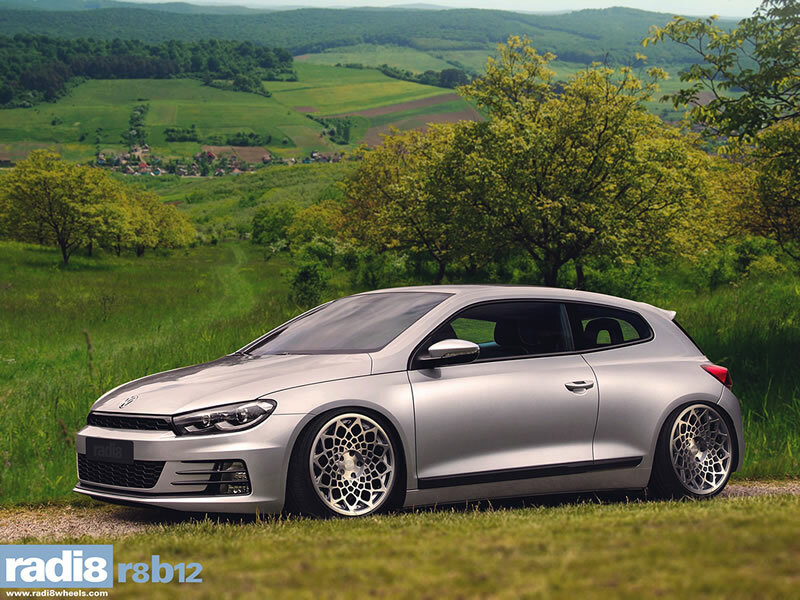 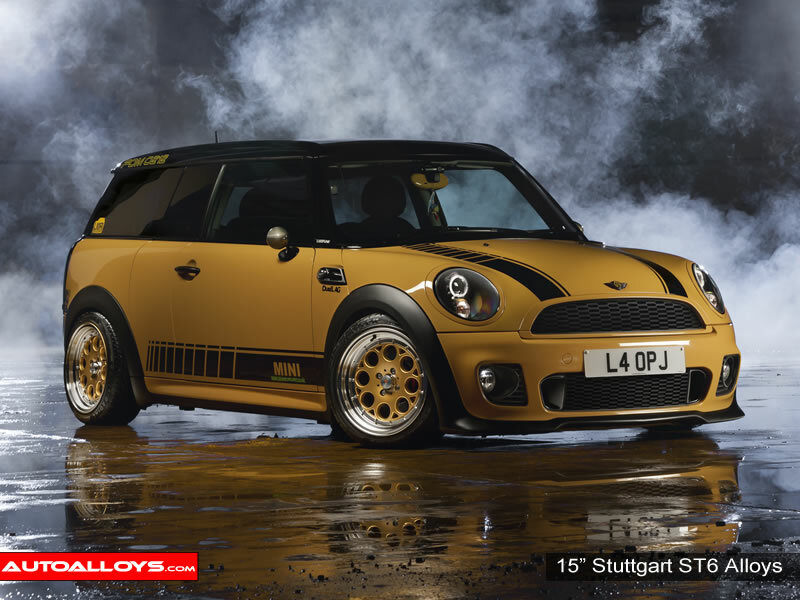 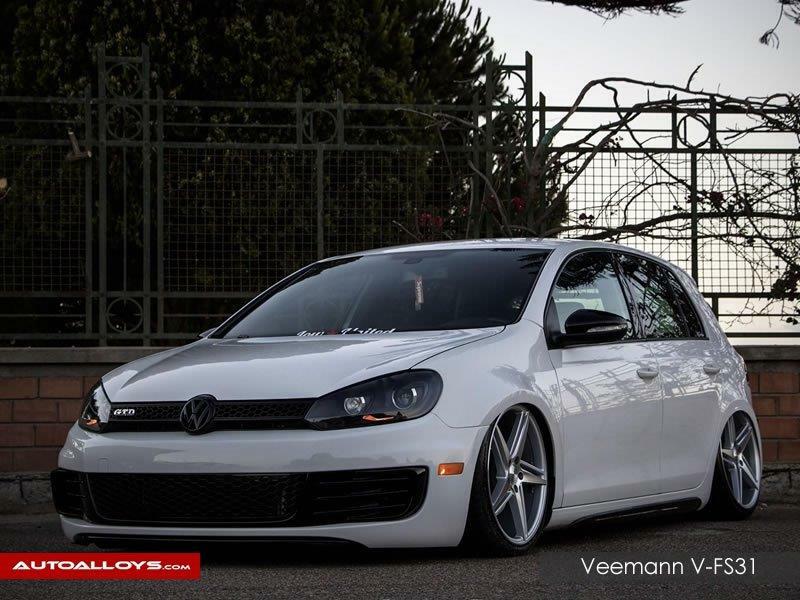 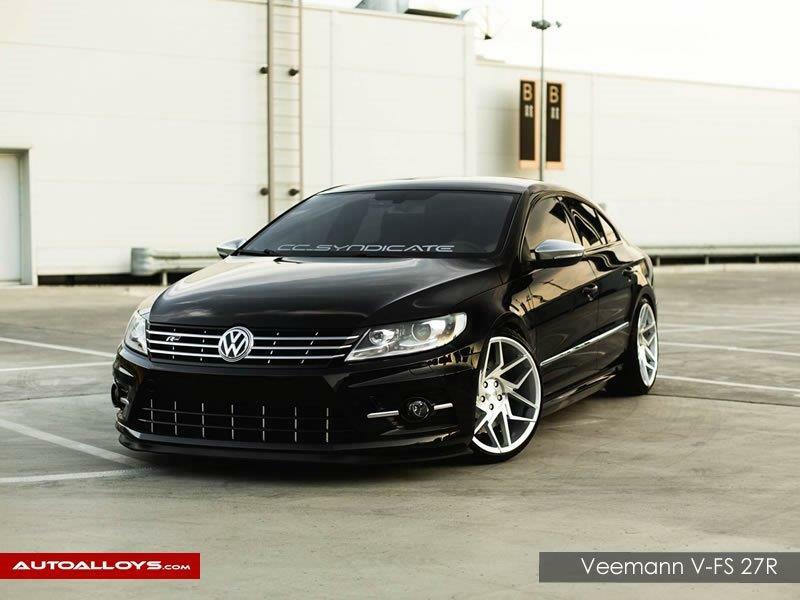 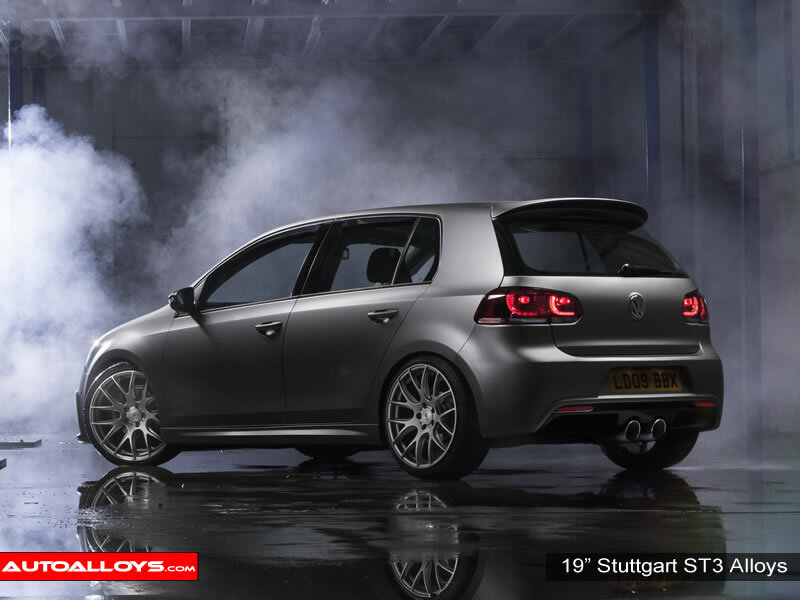 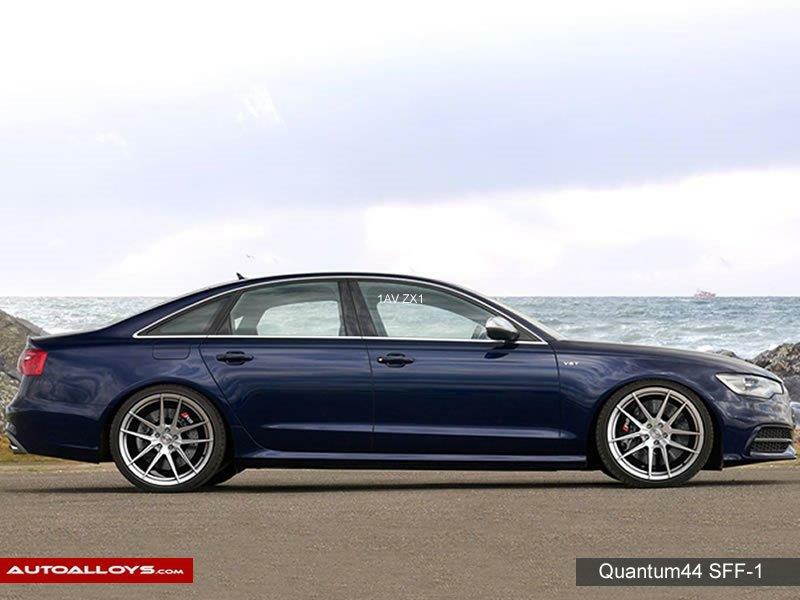 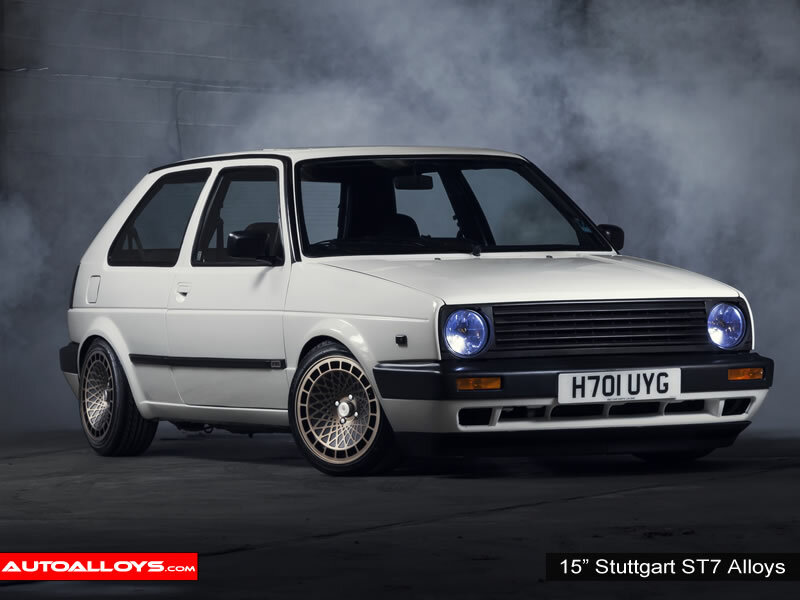 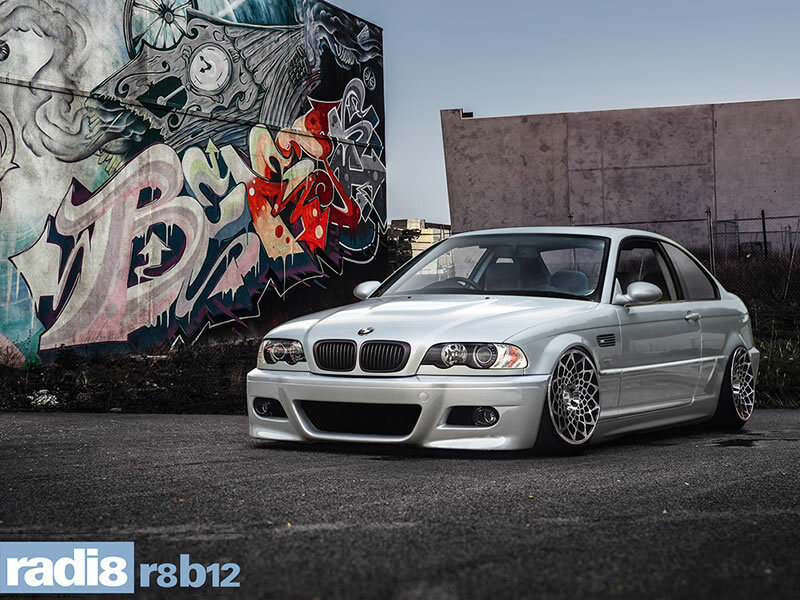 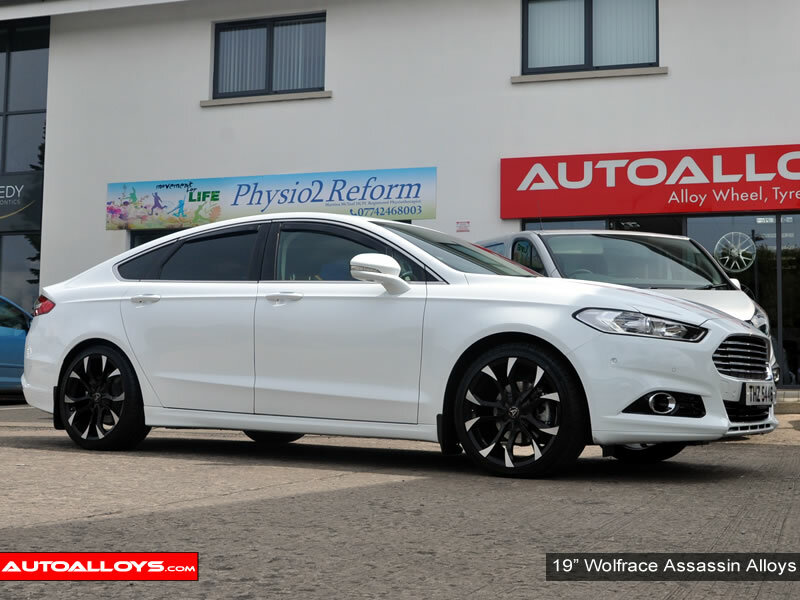 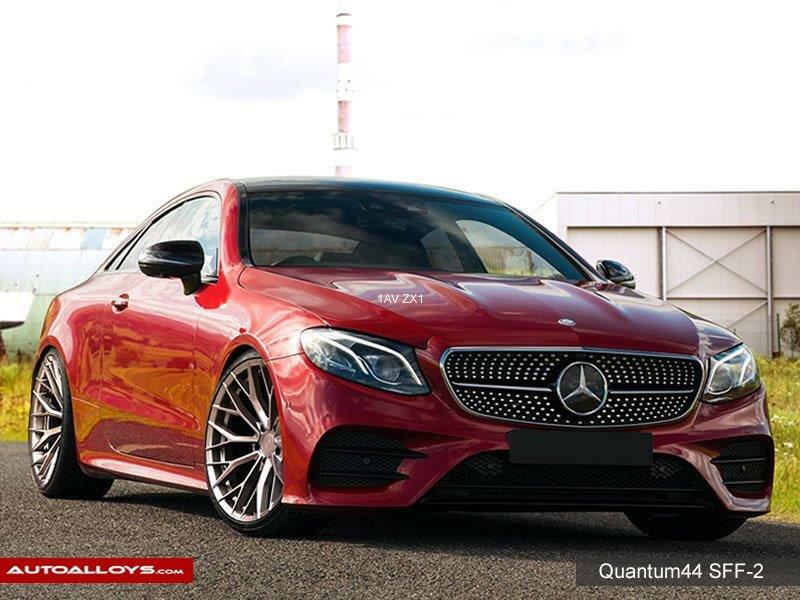 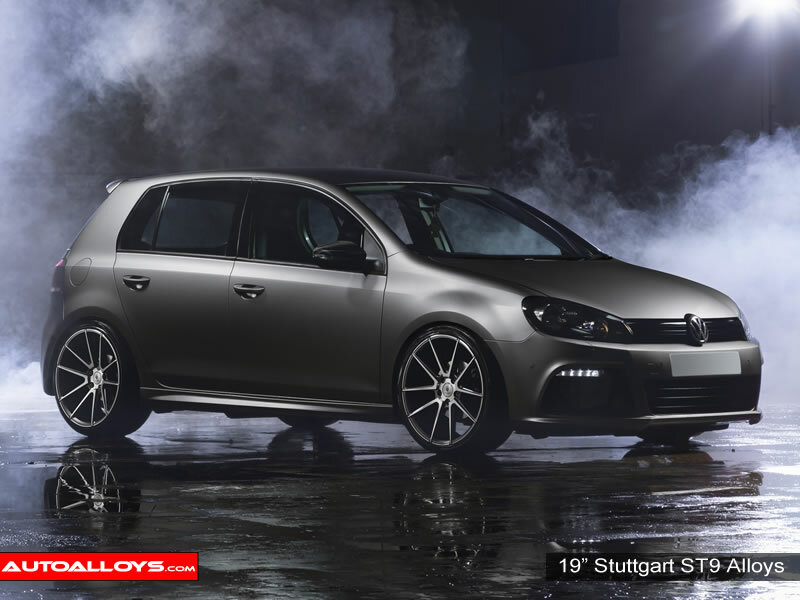 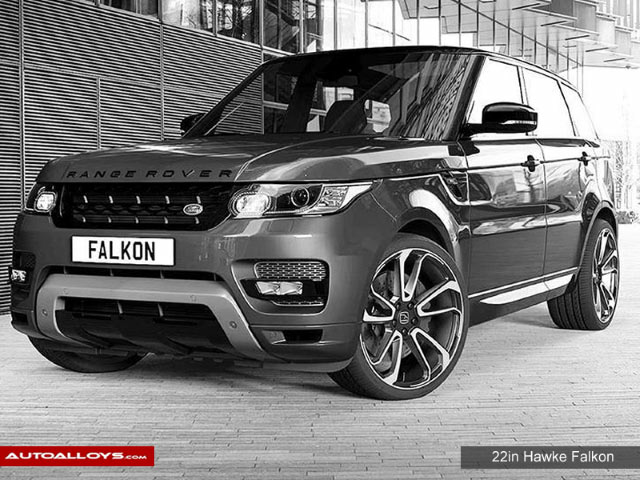 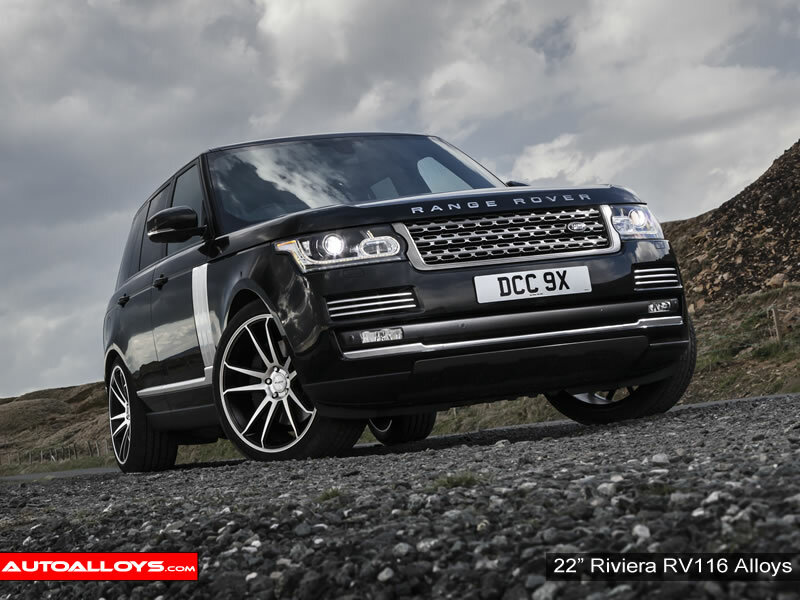 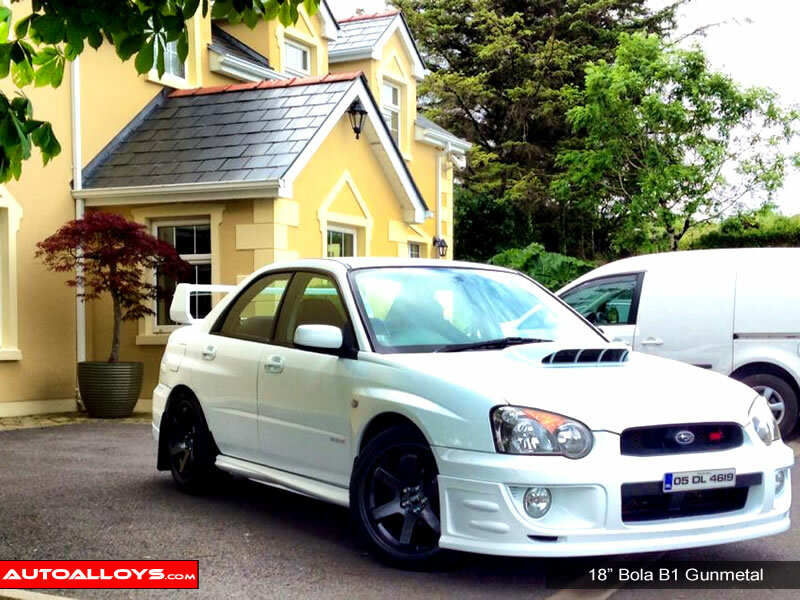 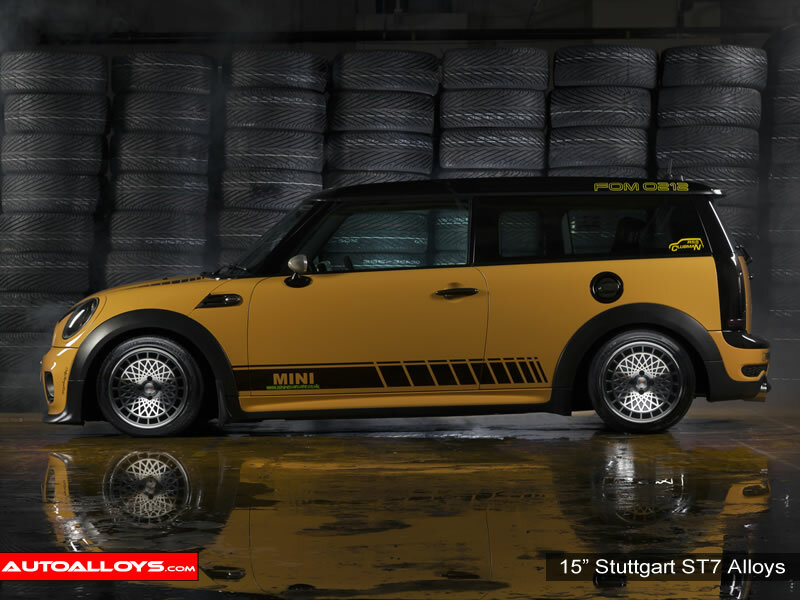 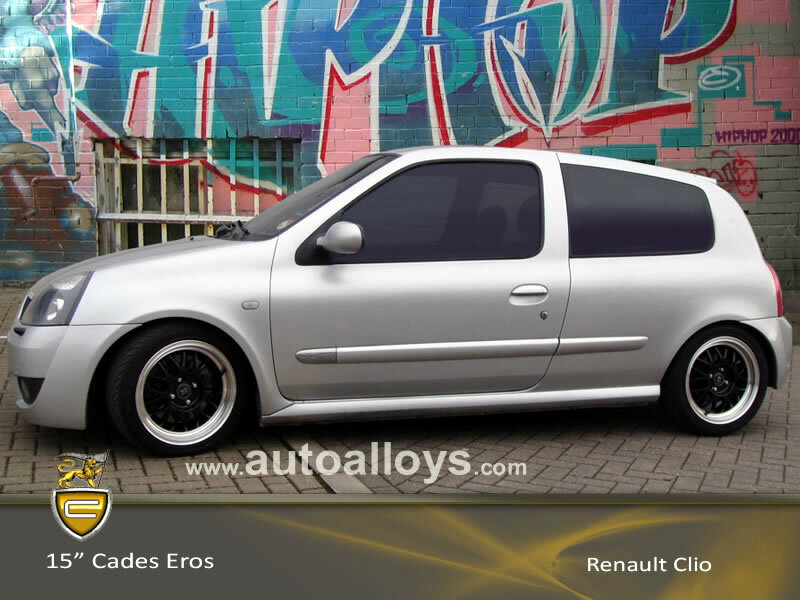 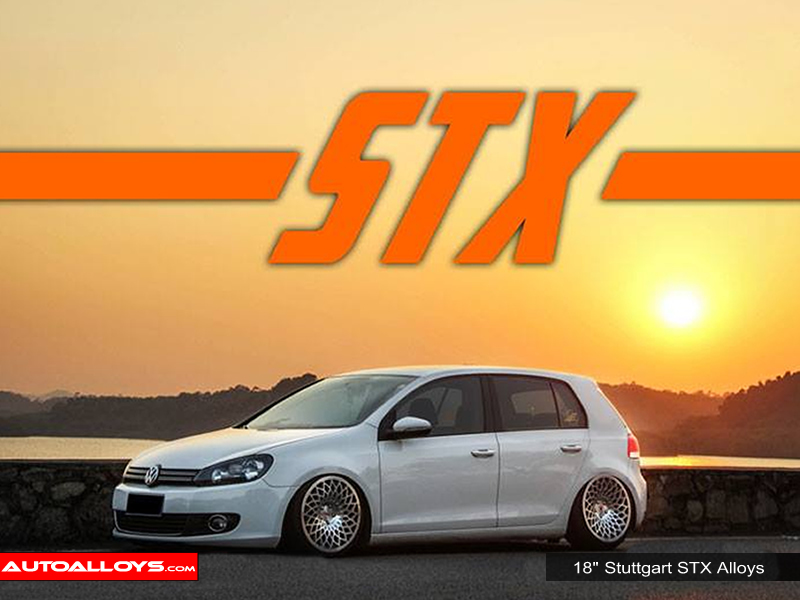 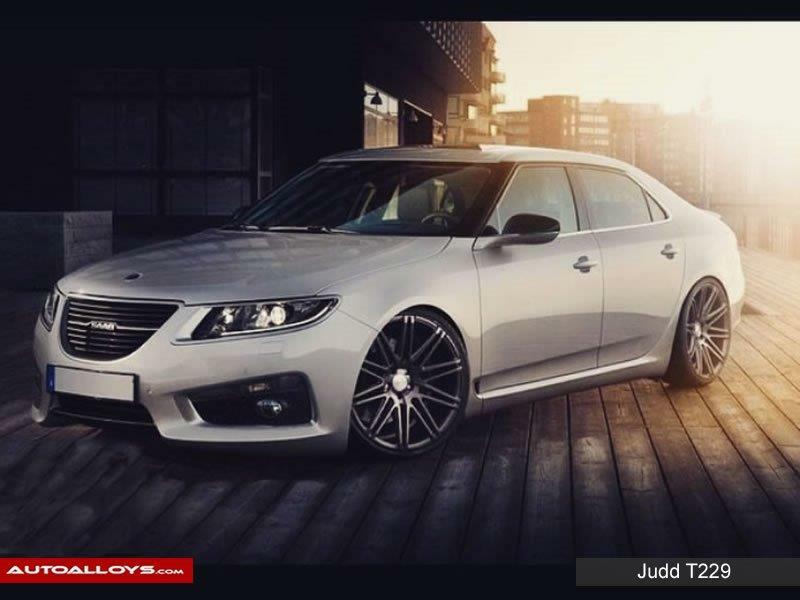 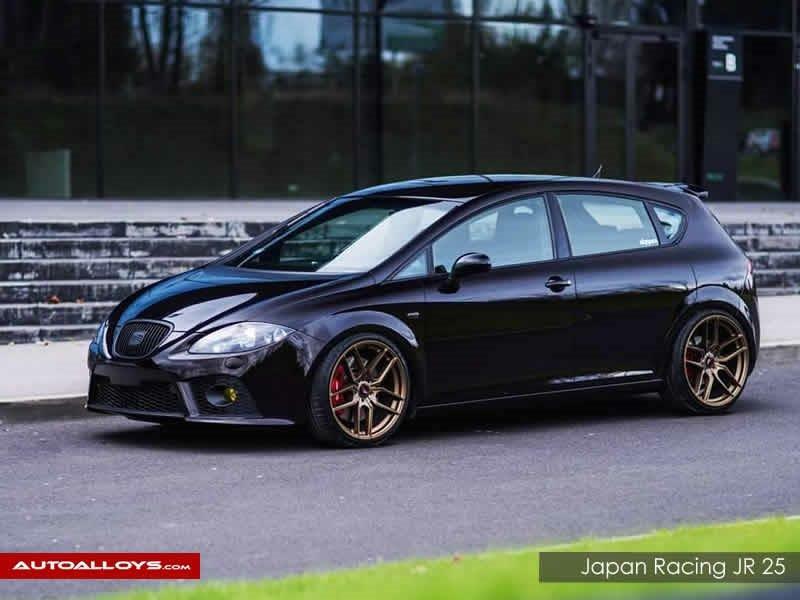 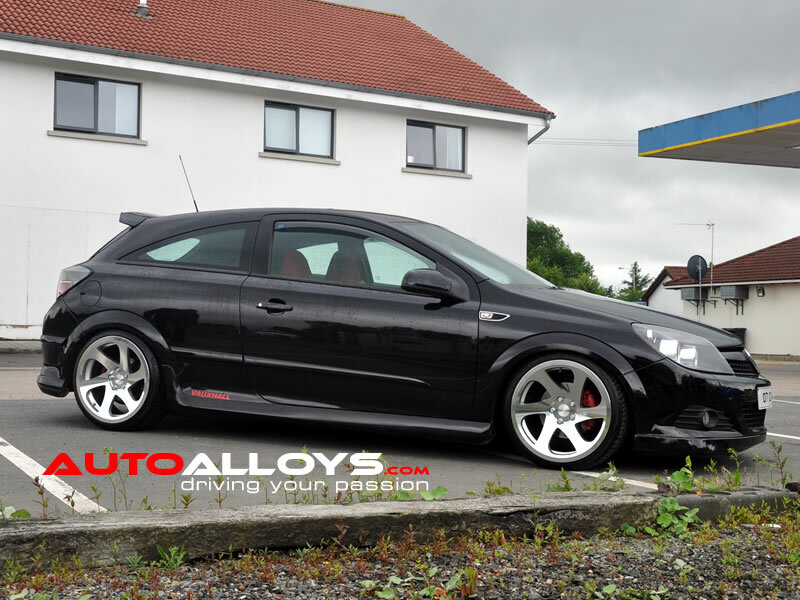 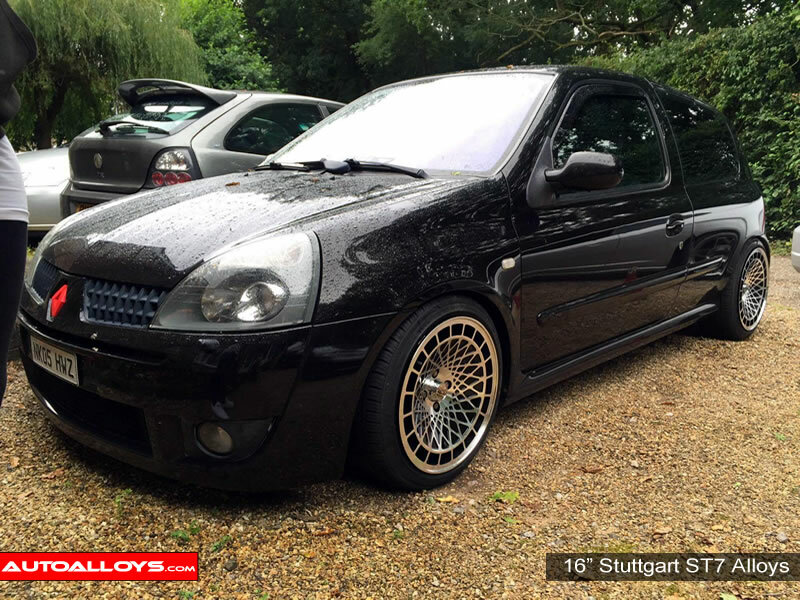 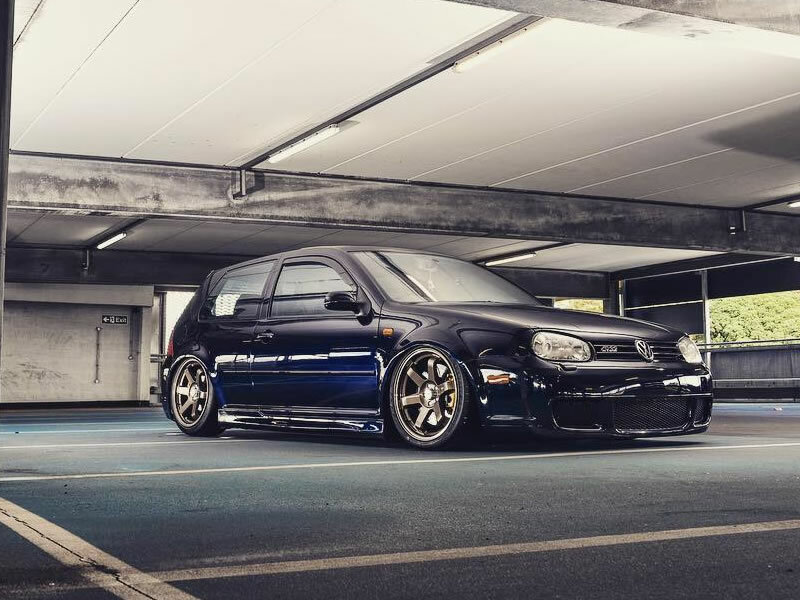 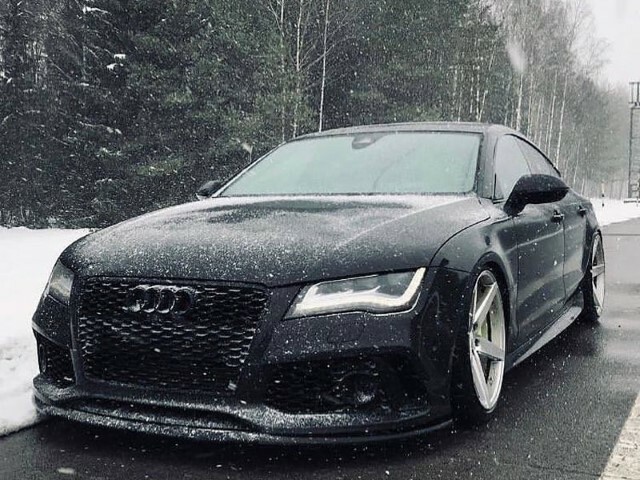 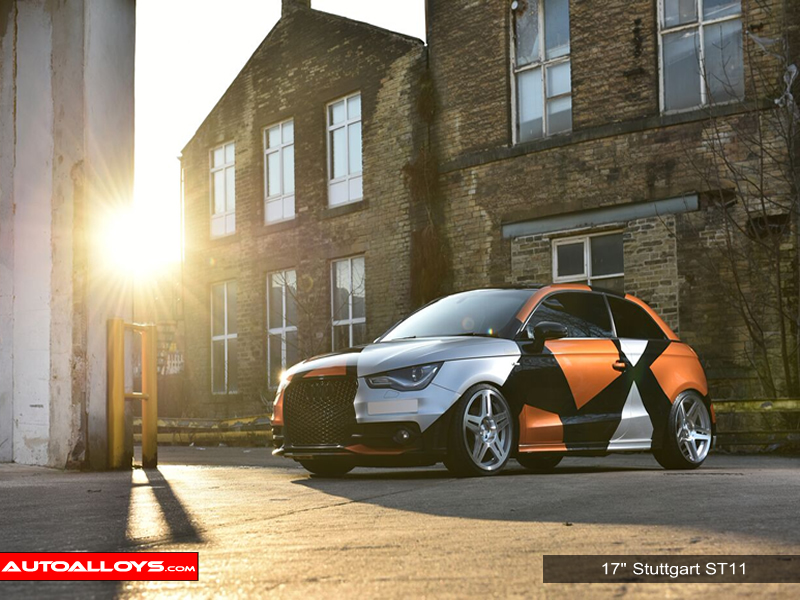 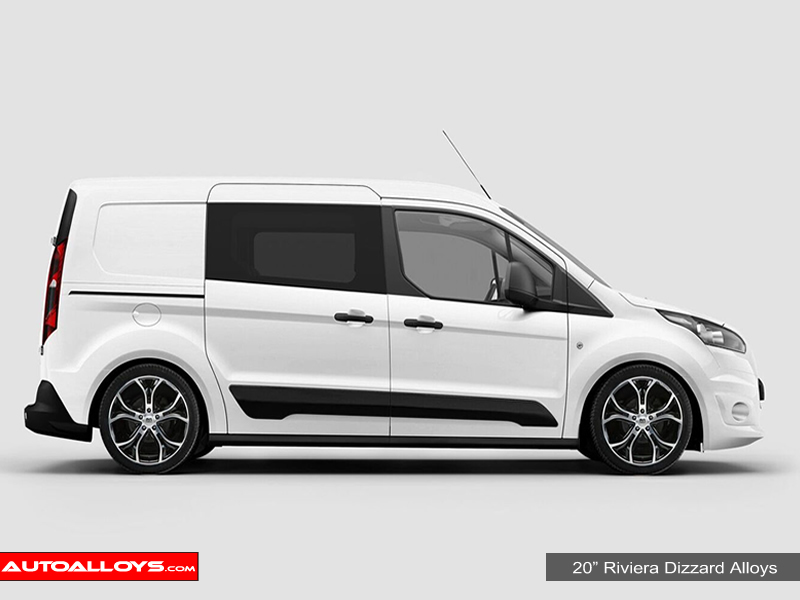 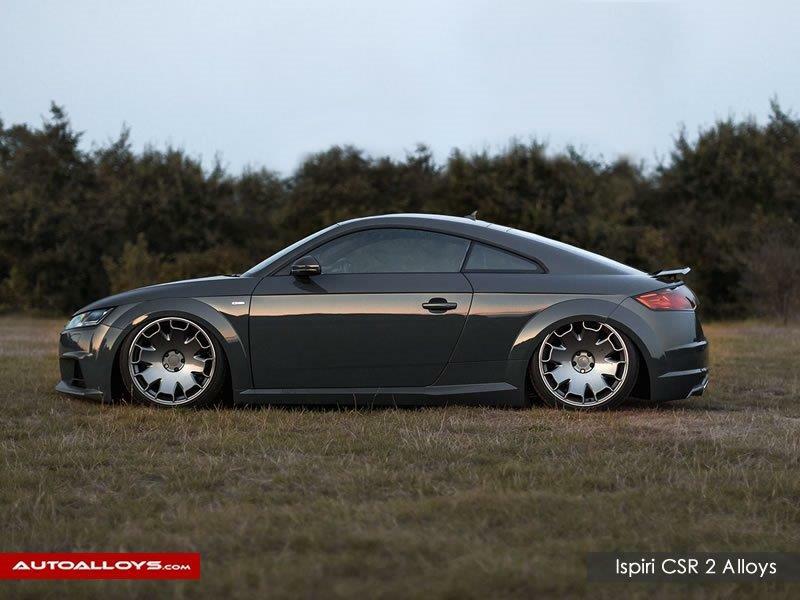 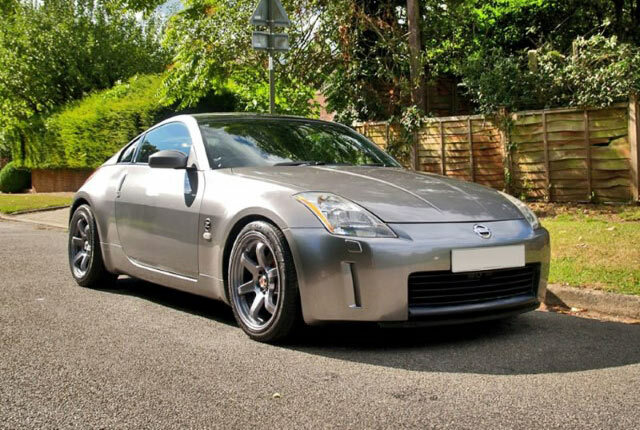 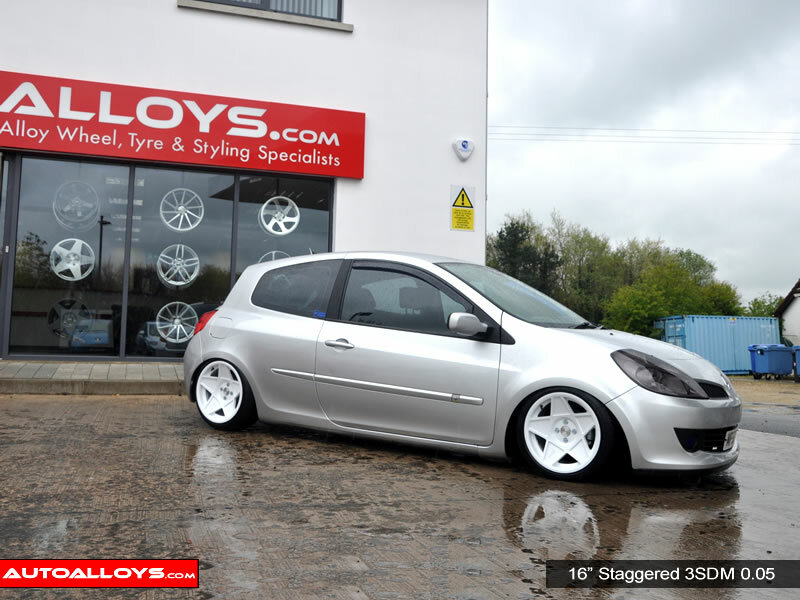 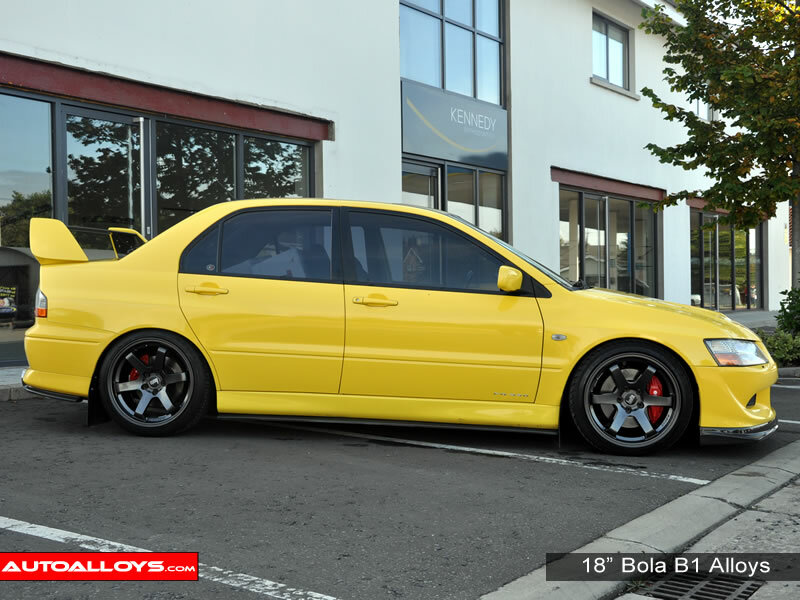 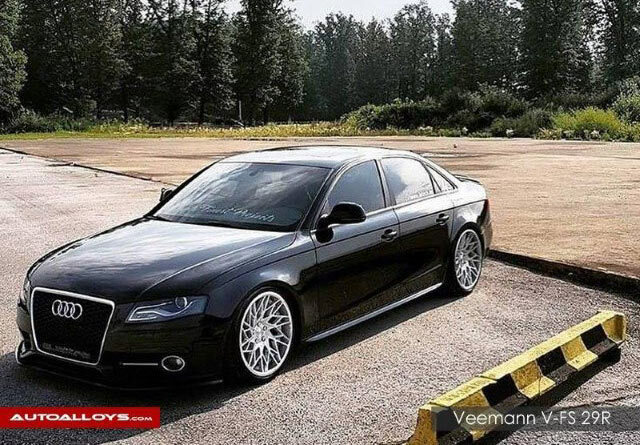 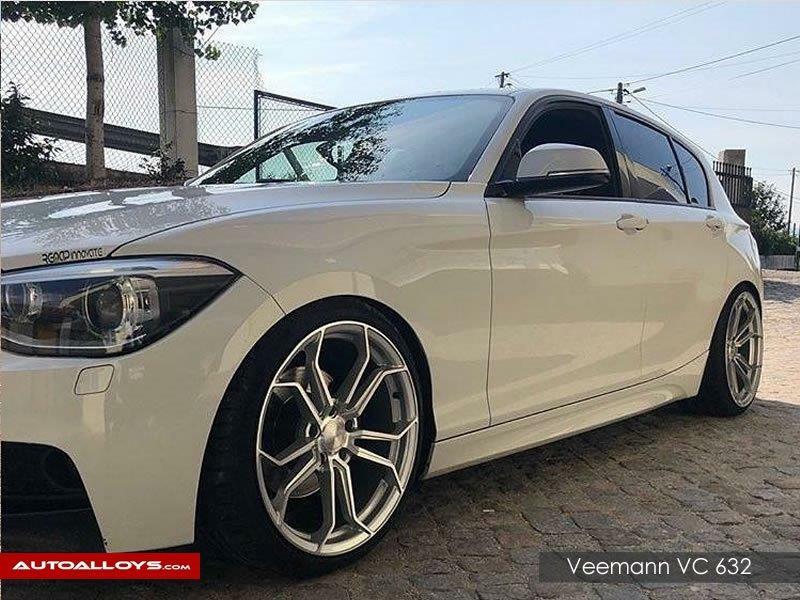 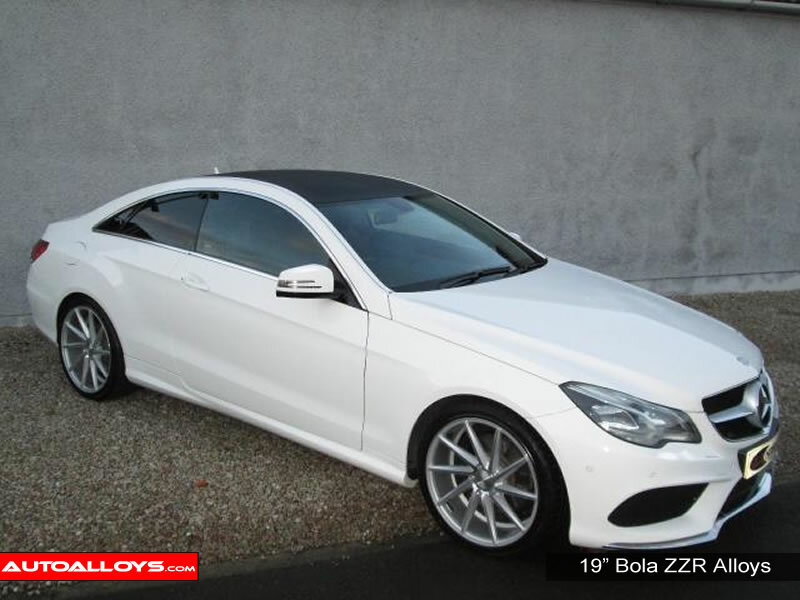 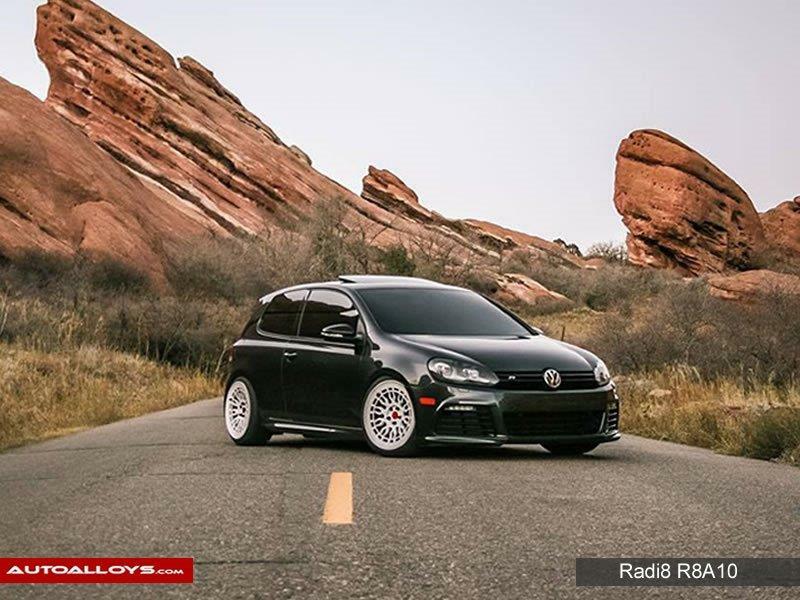 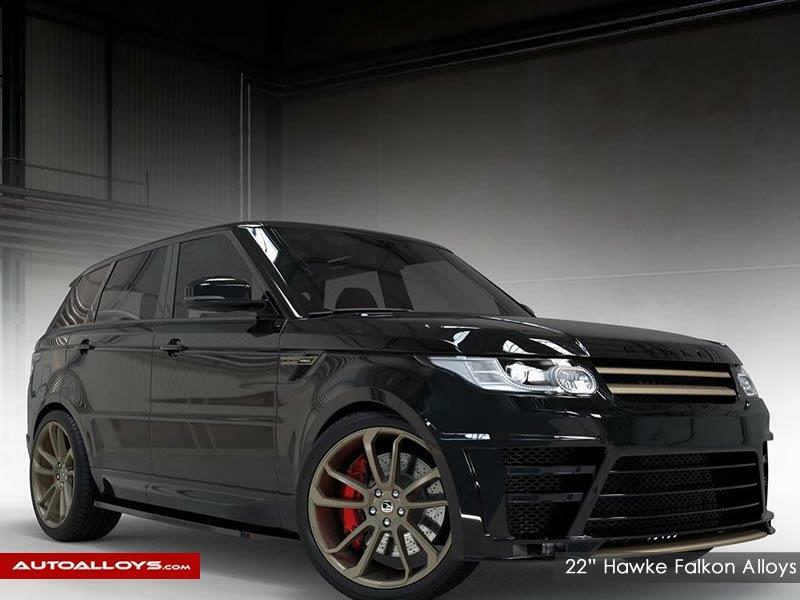 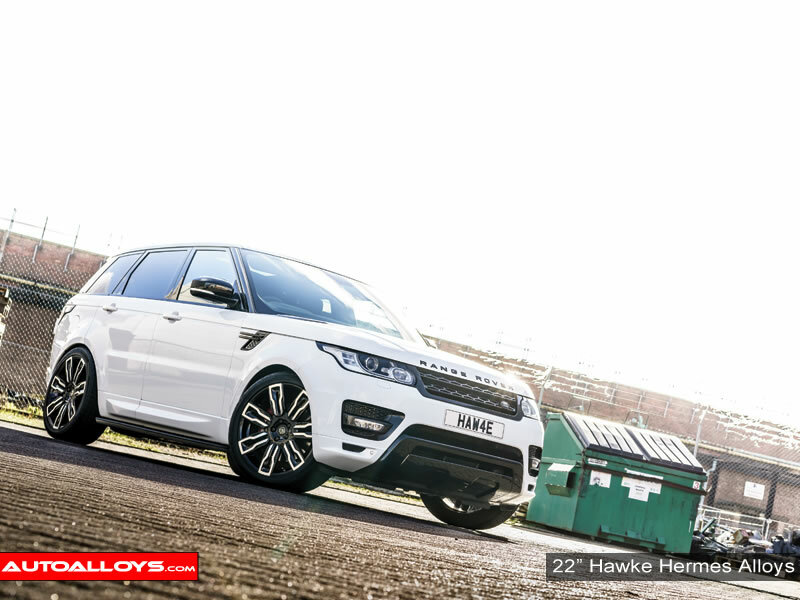 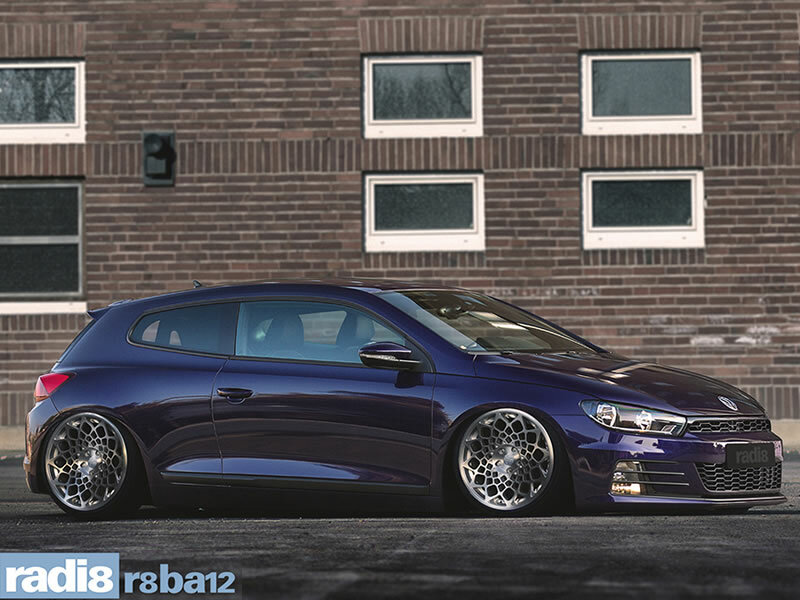 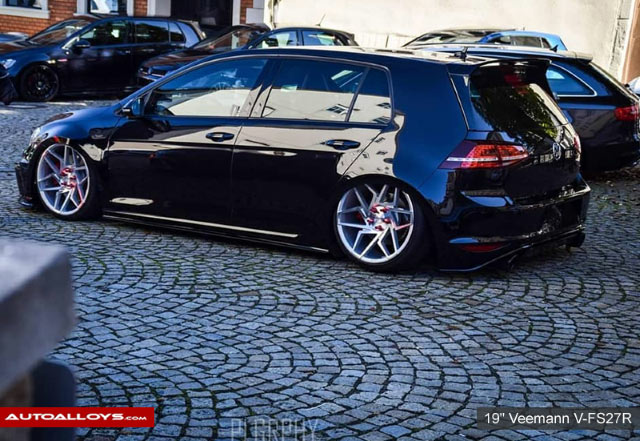 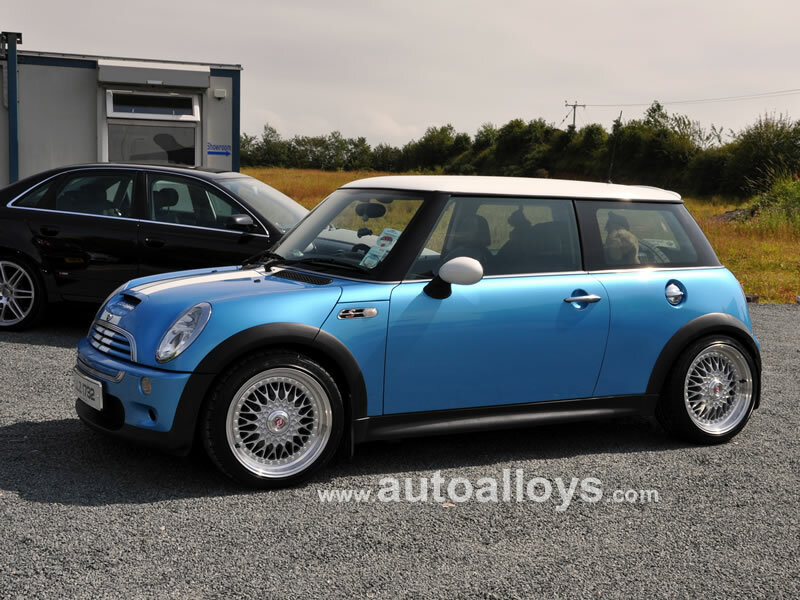 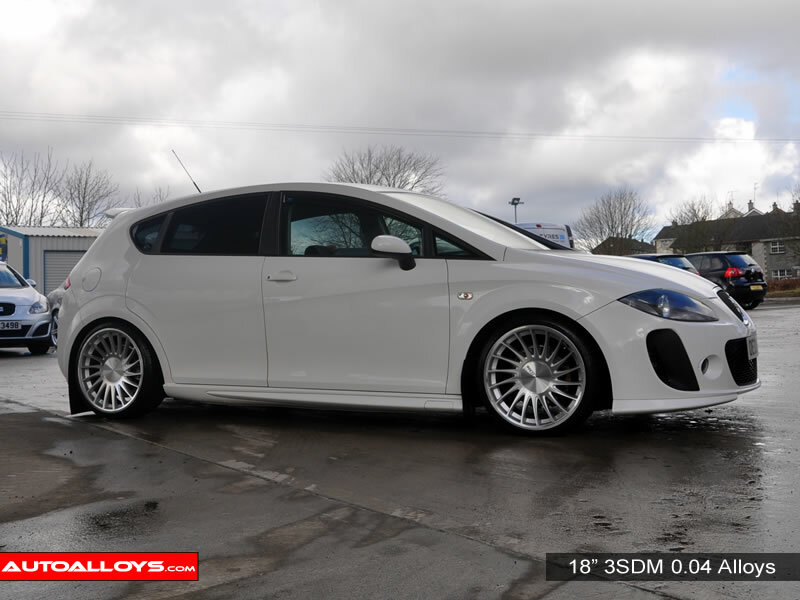 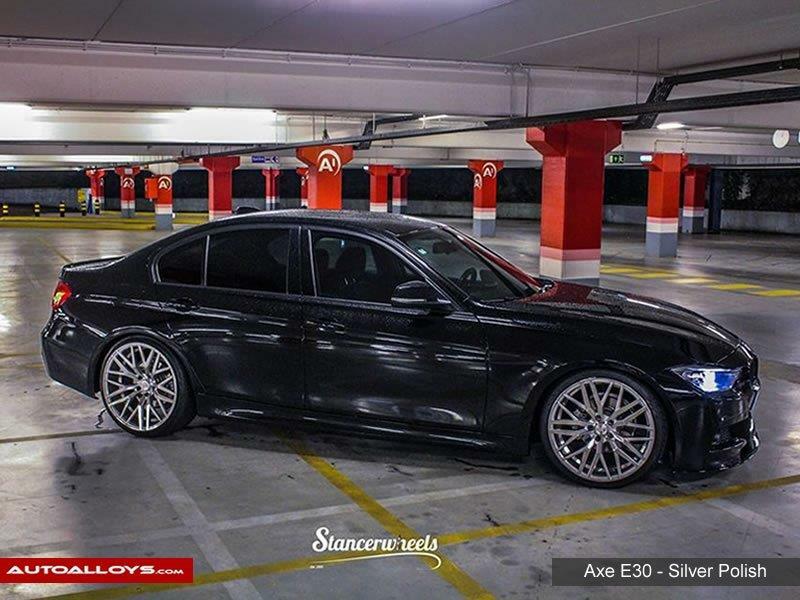 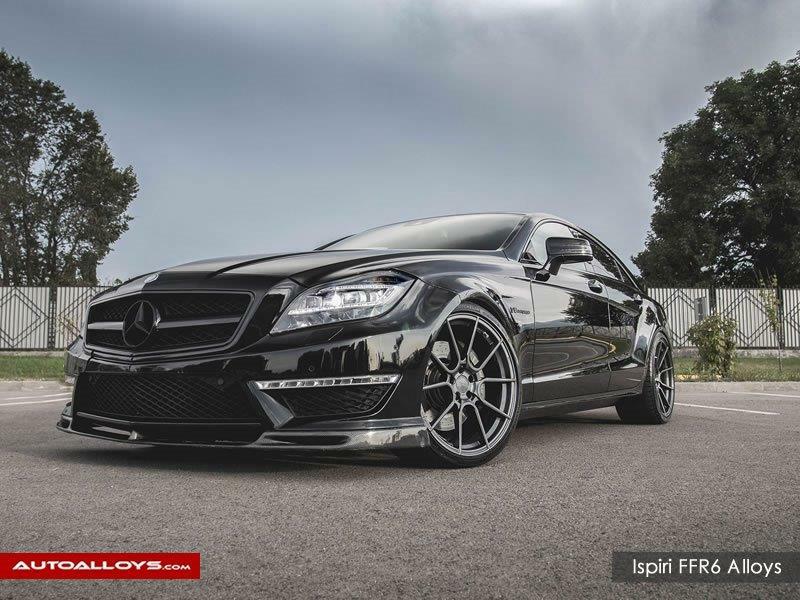 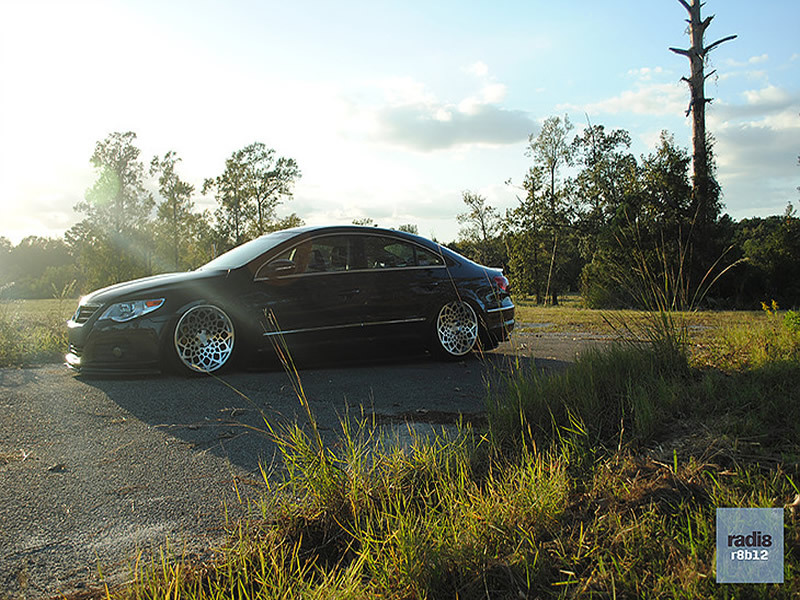 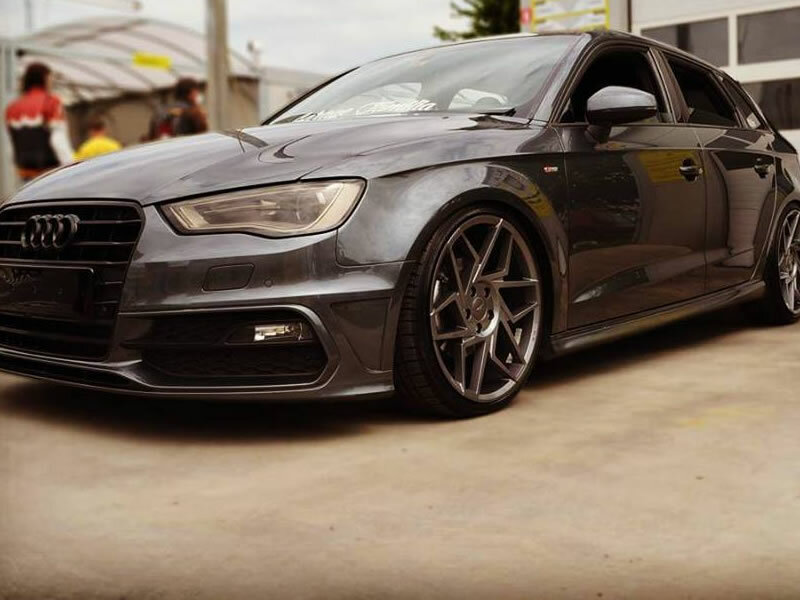 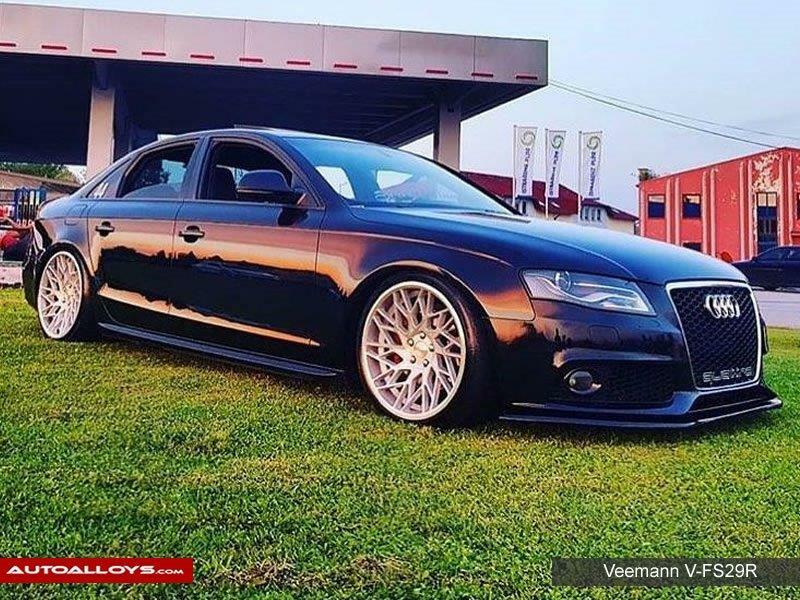 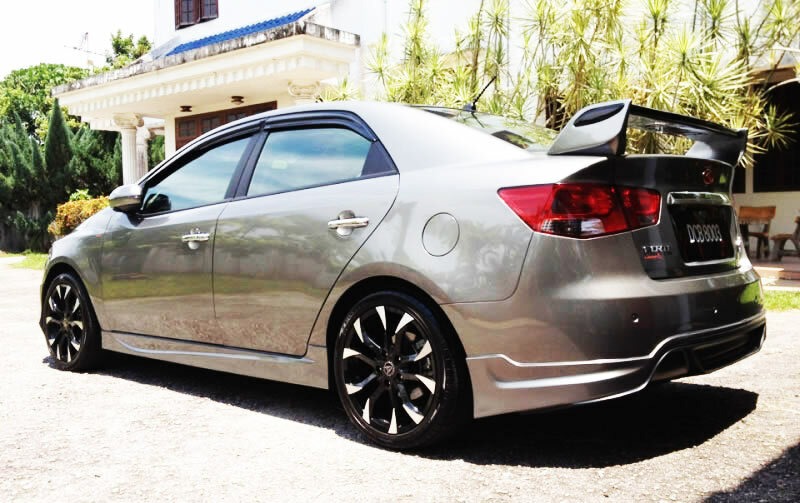 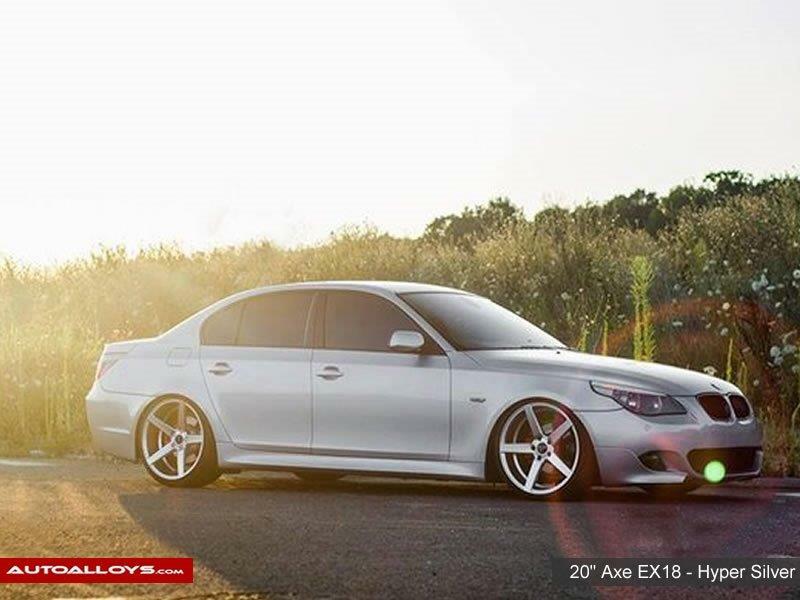 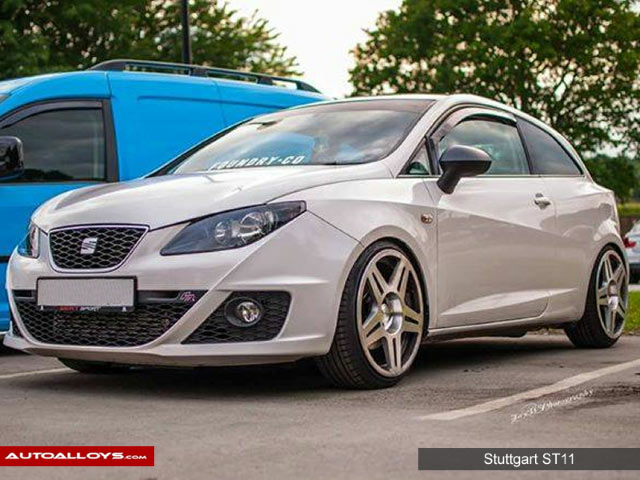 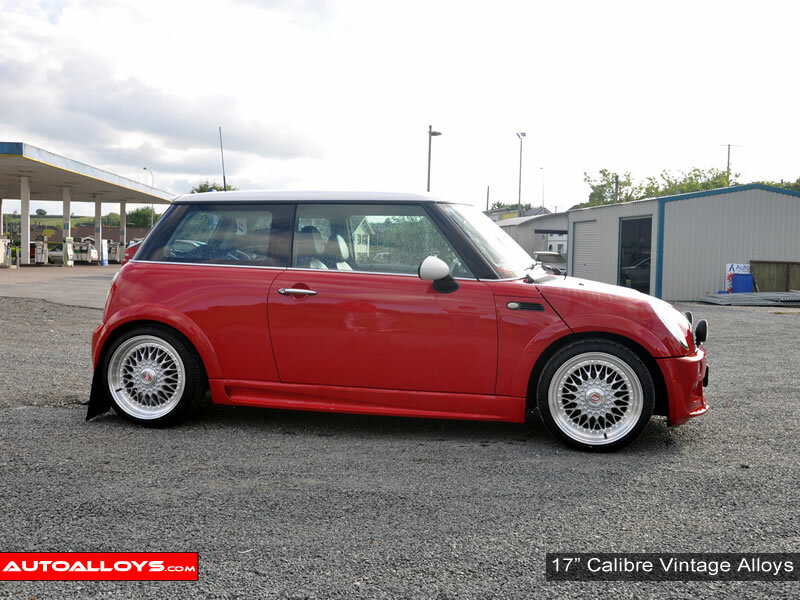 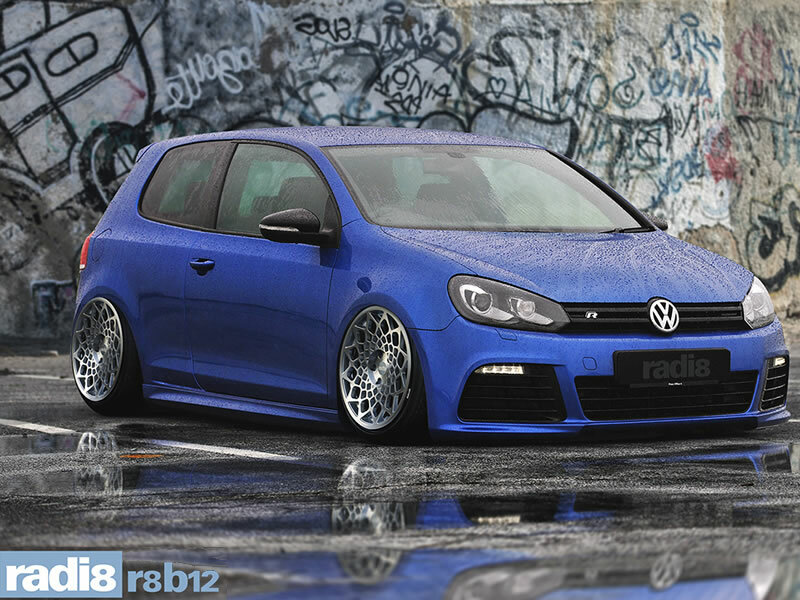 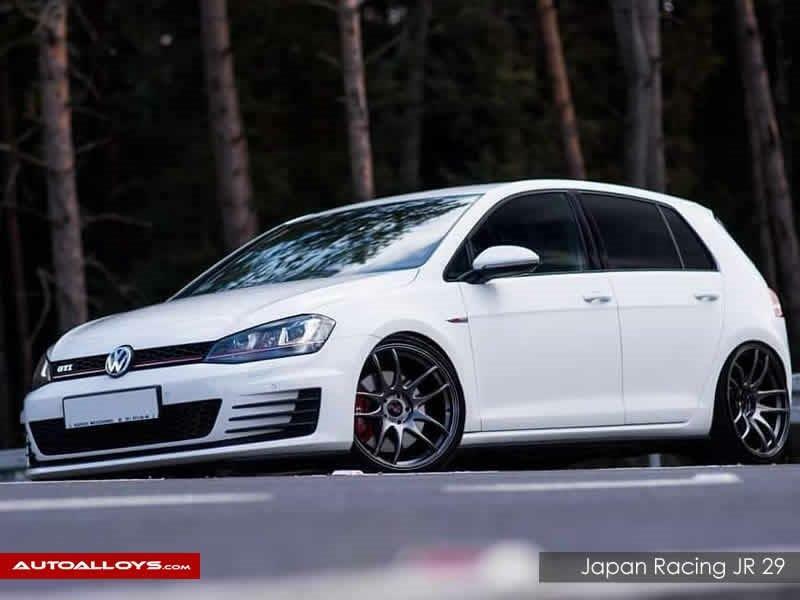 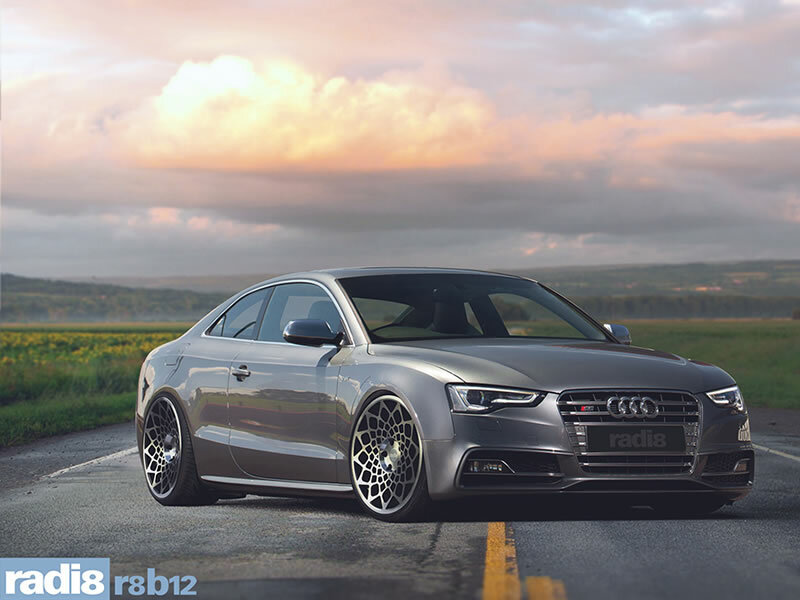 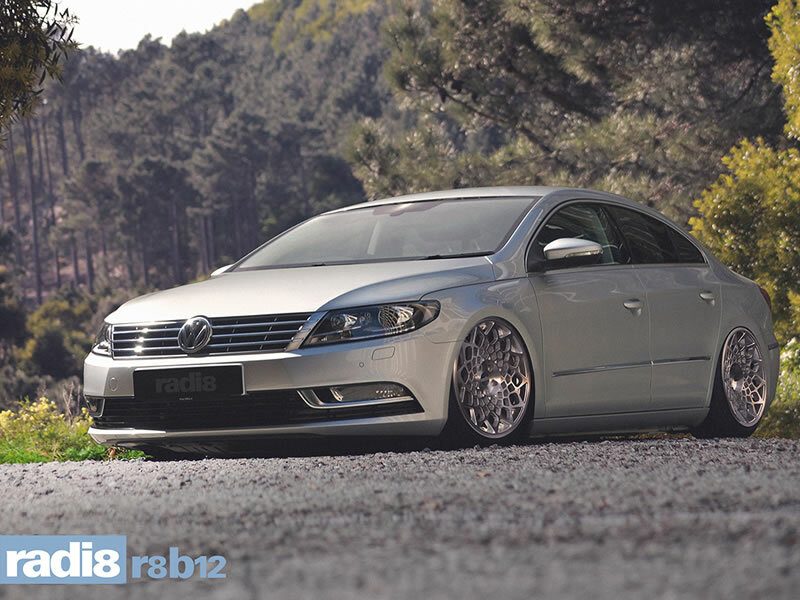 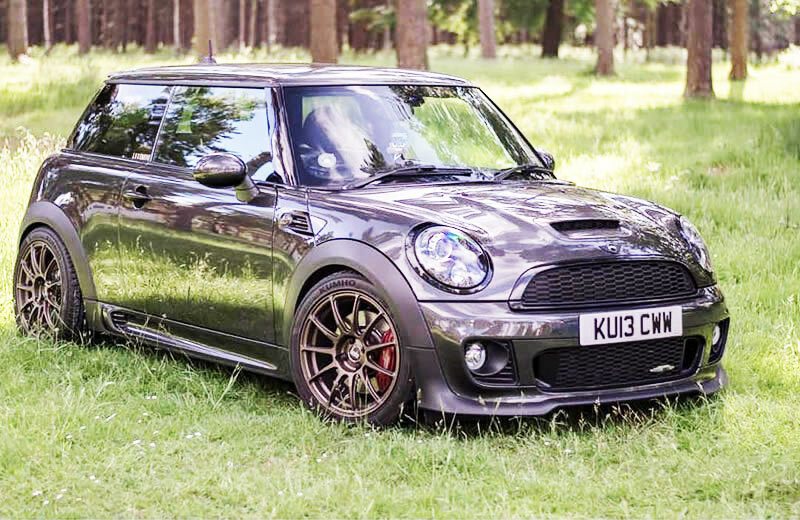 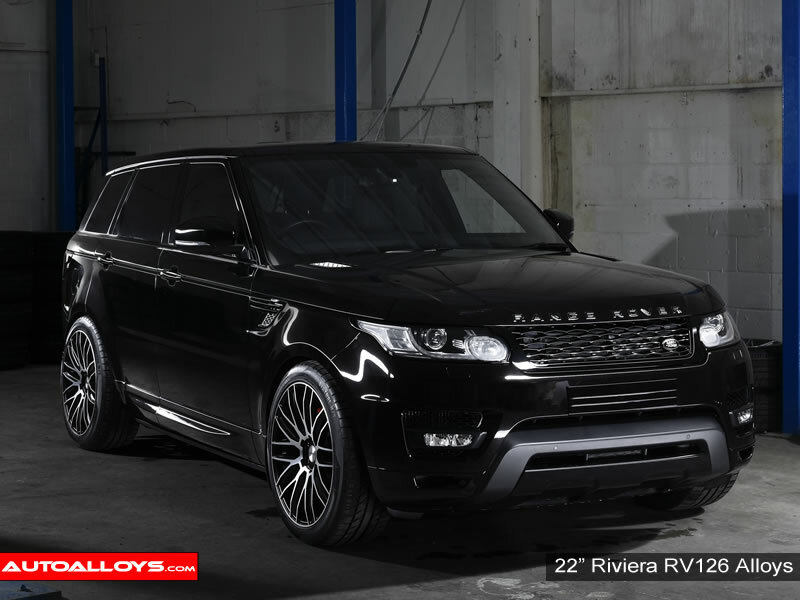 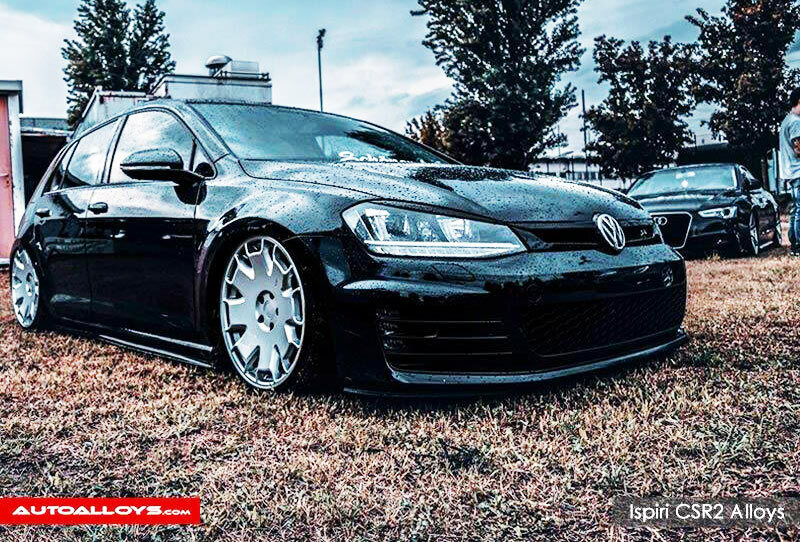 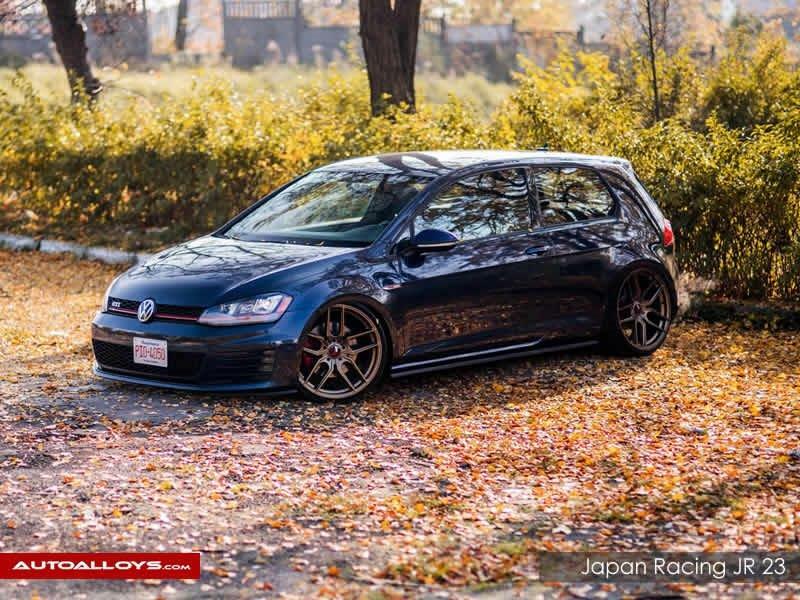 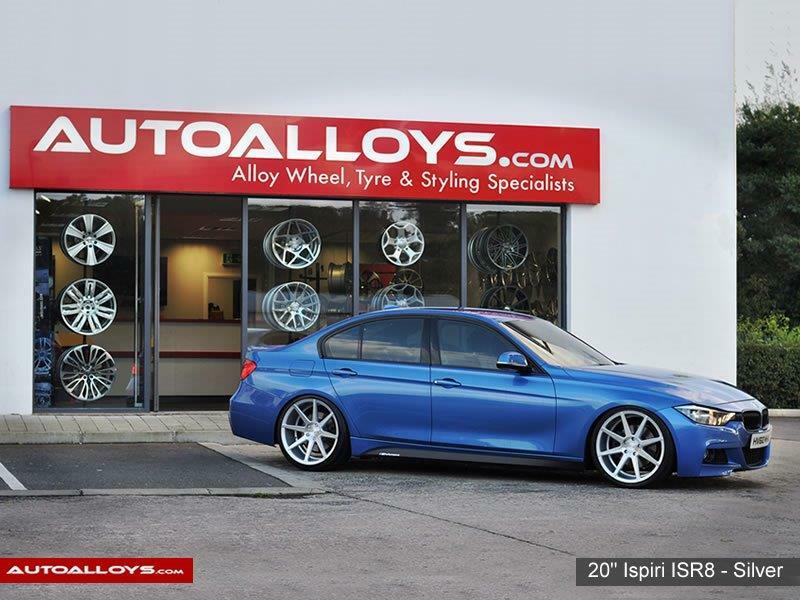 Get alloy wheel ideas for your car. 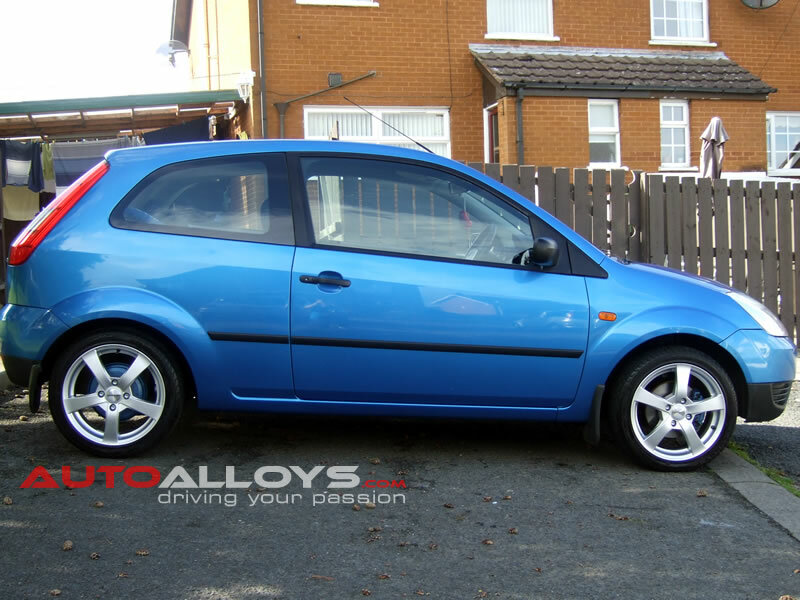 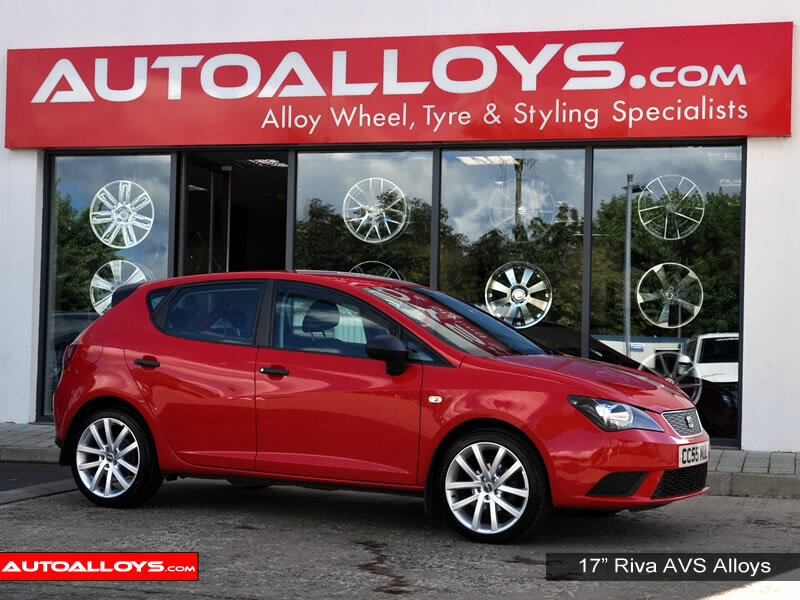 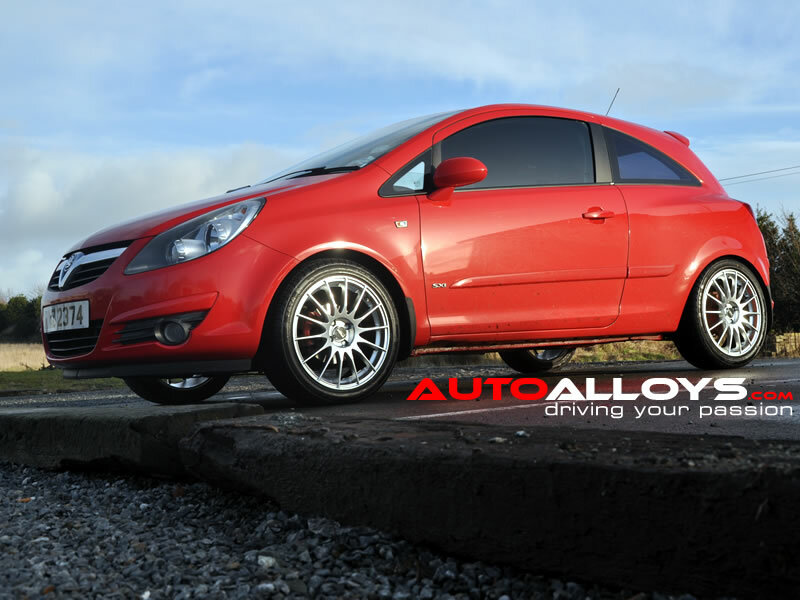 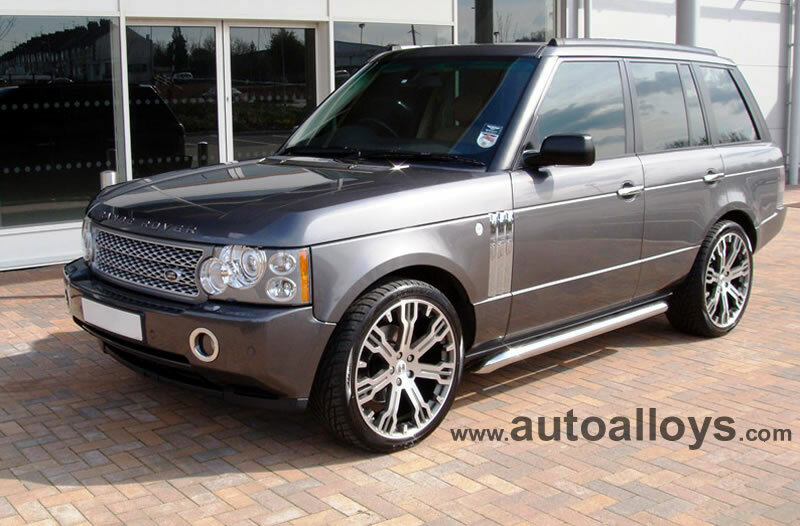 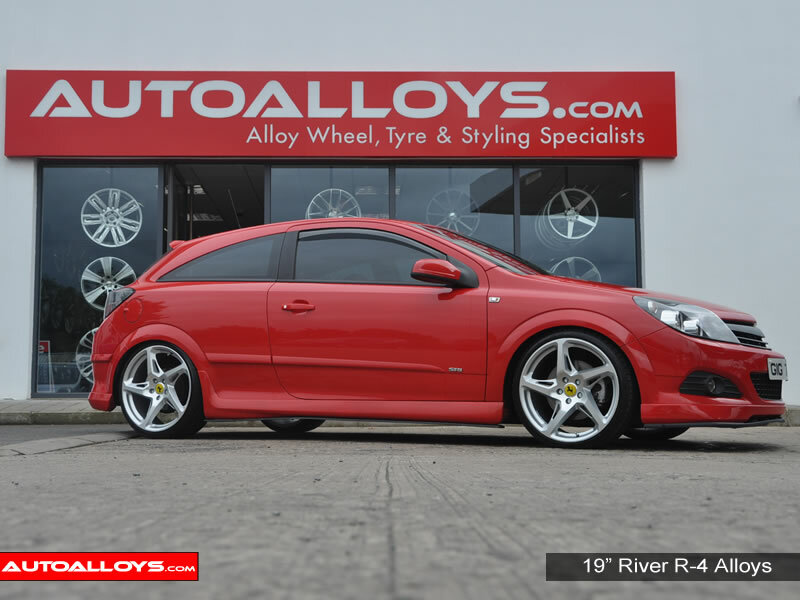 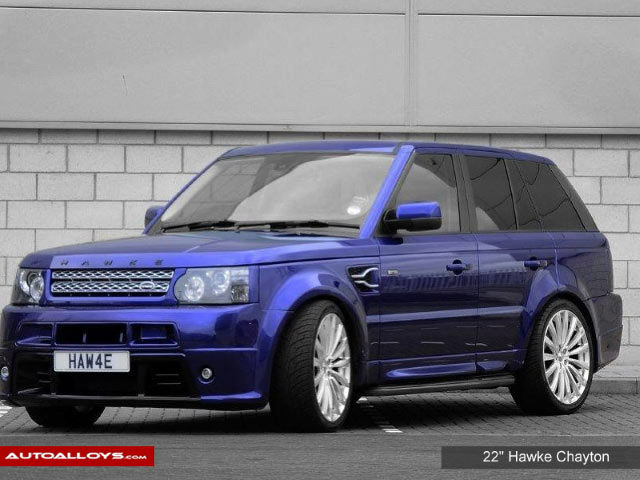 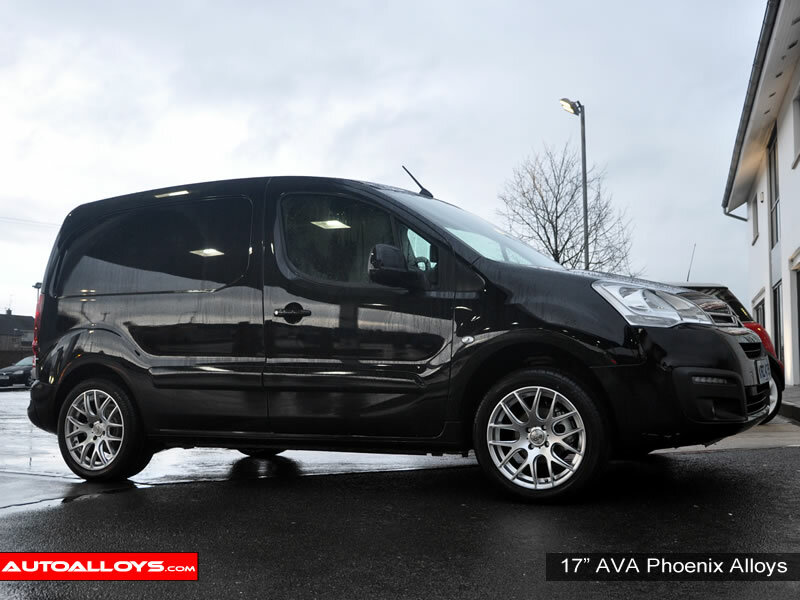 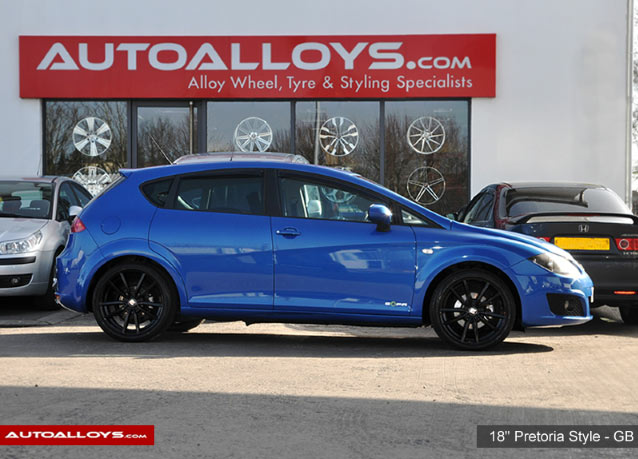 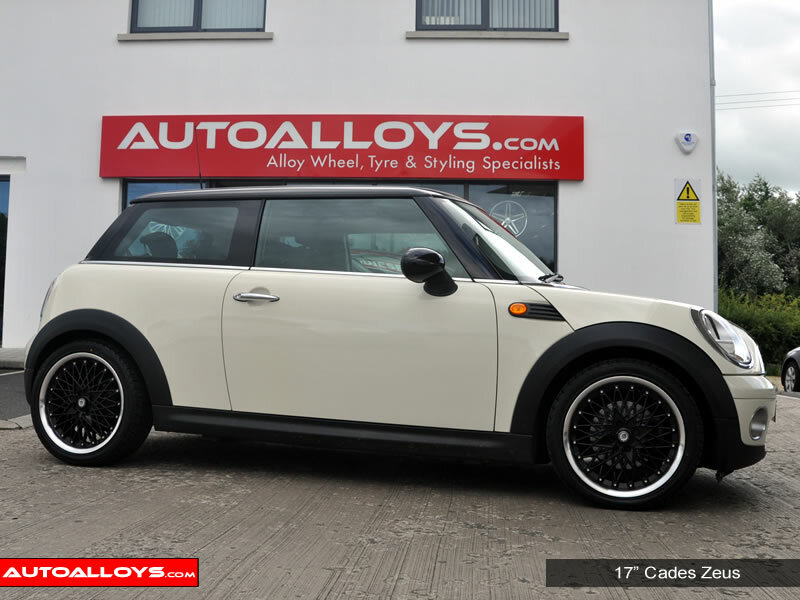 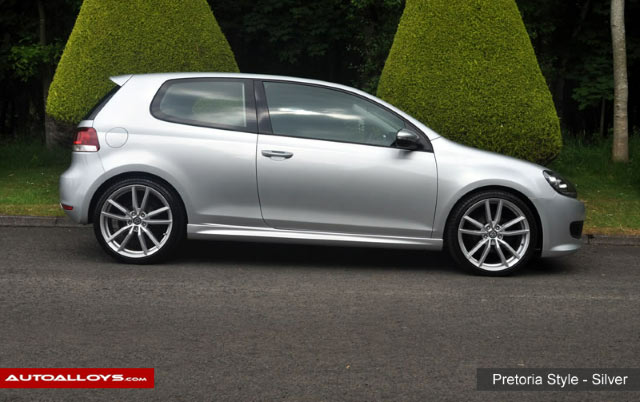 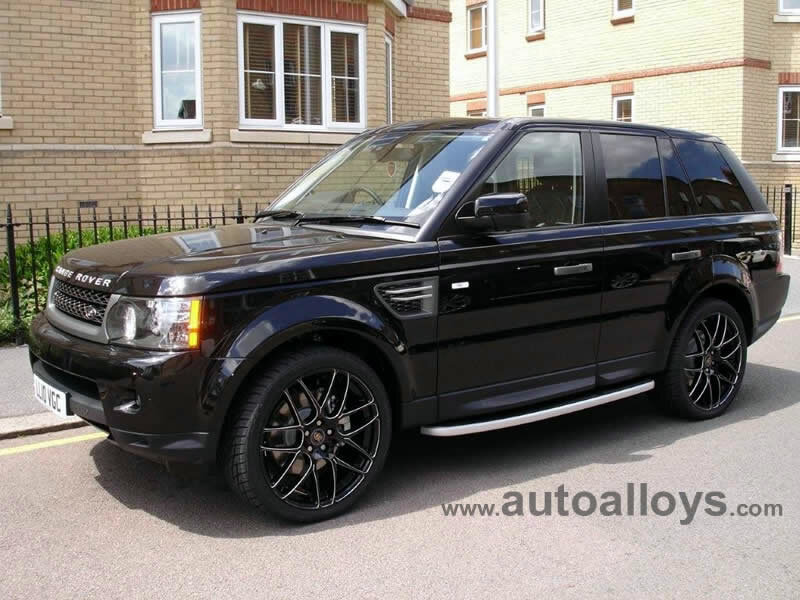 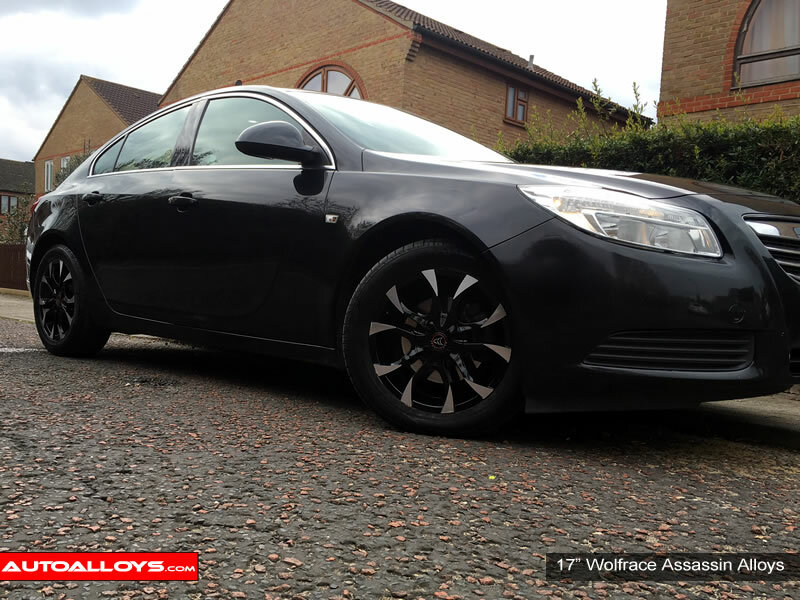 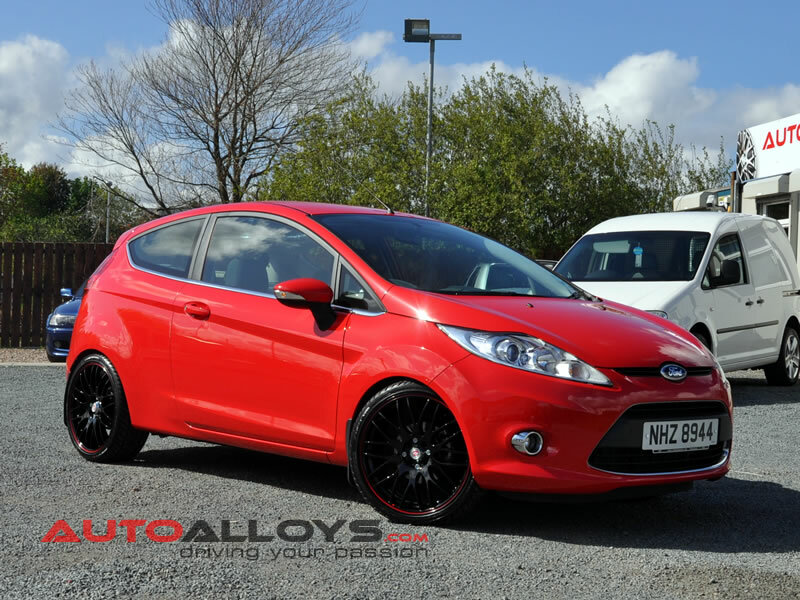 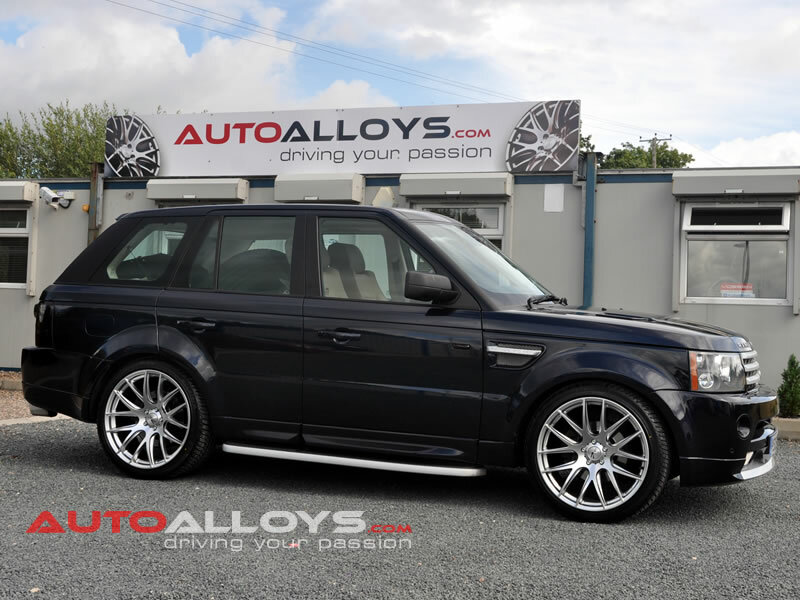 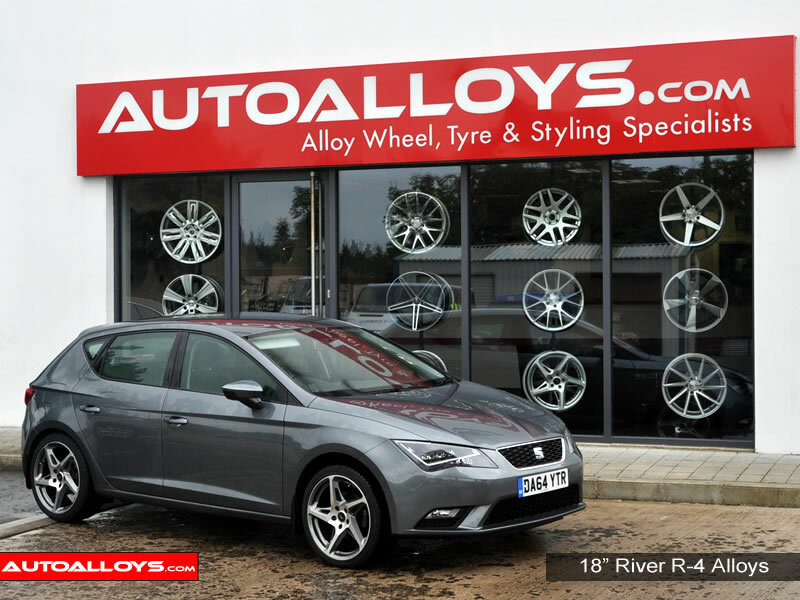 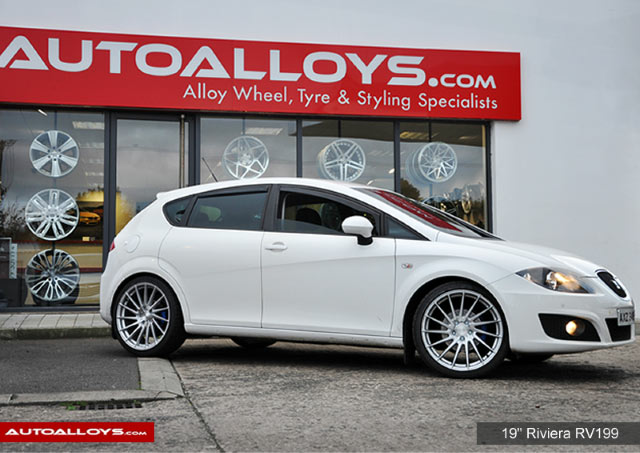 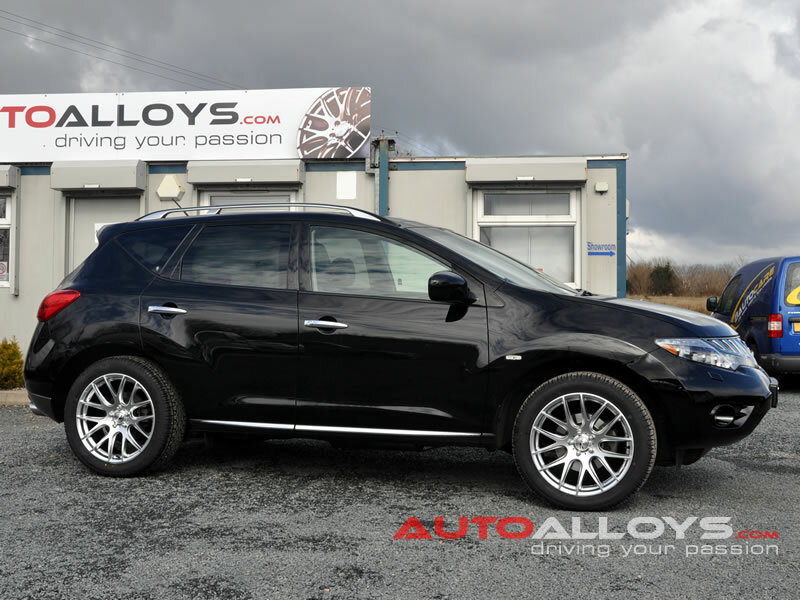 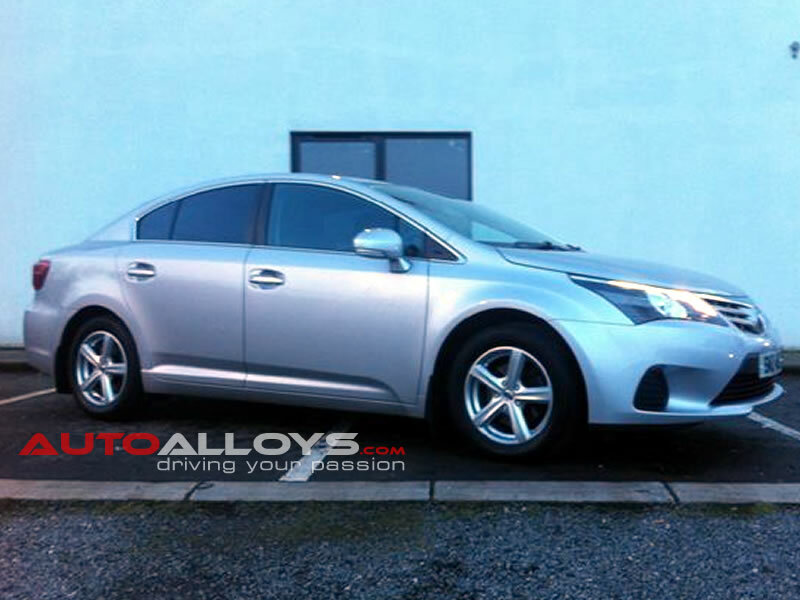 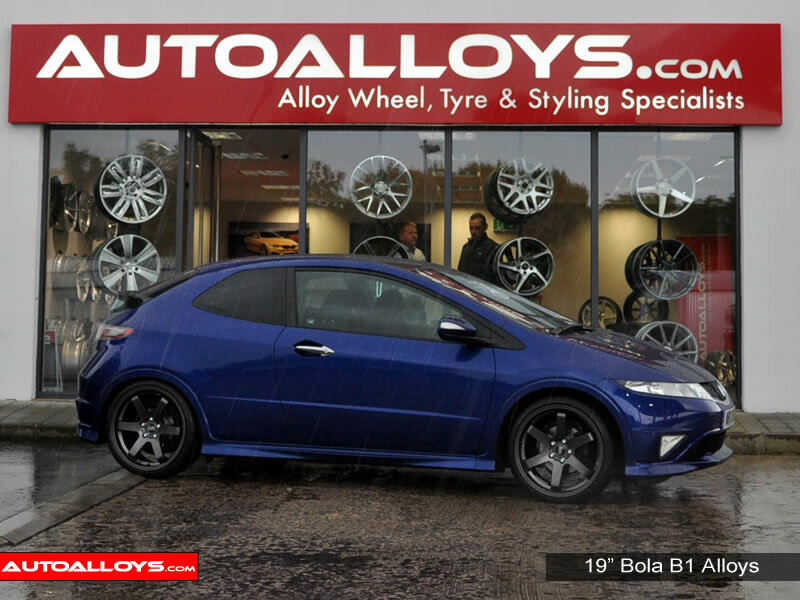 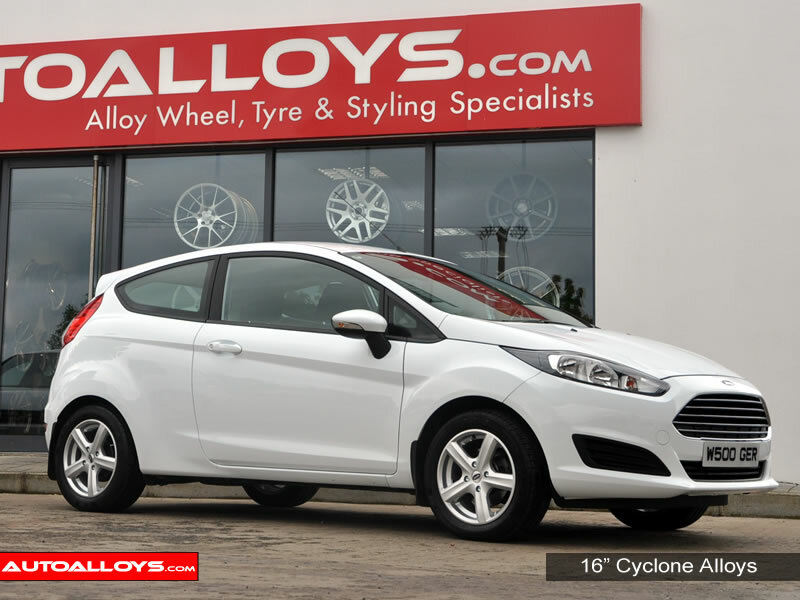 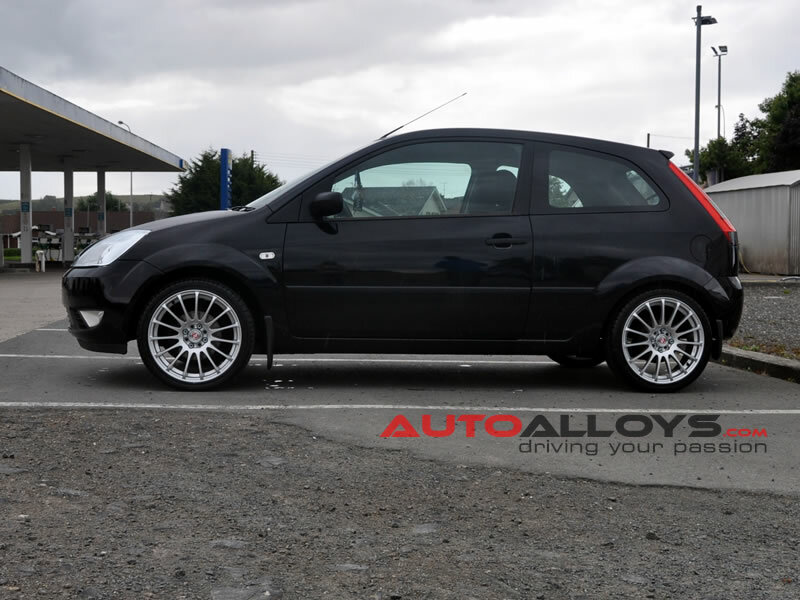 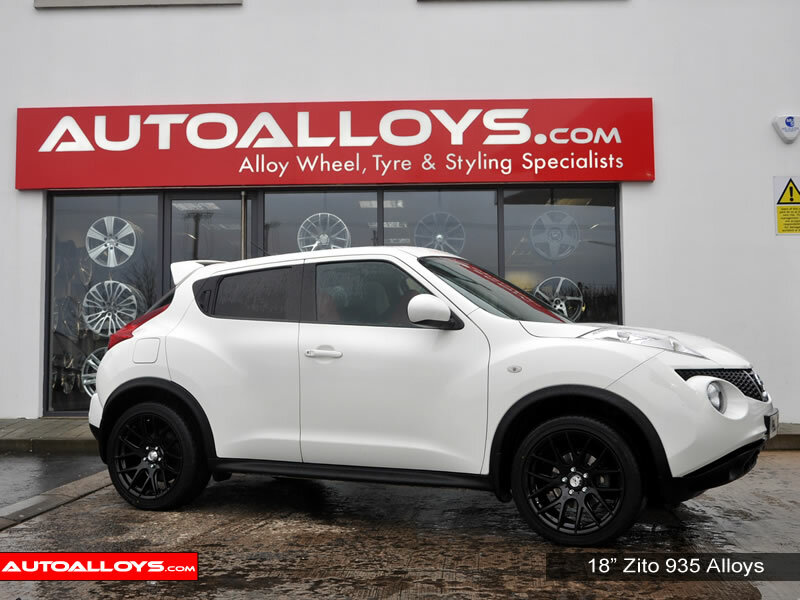 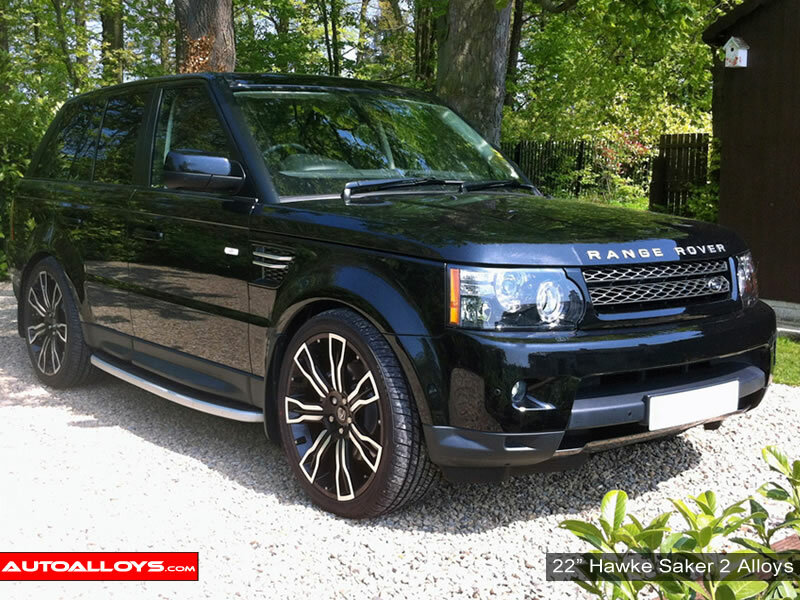 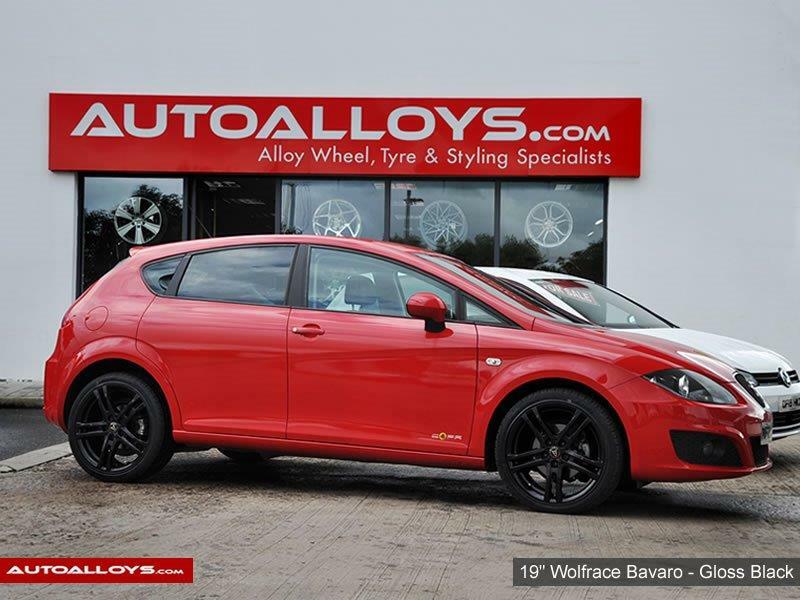 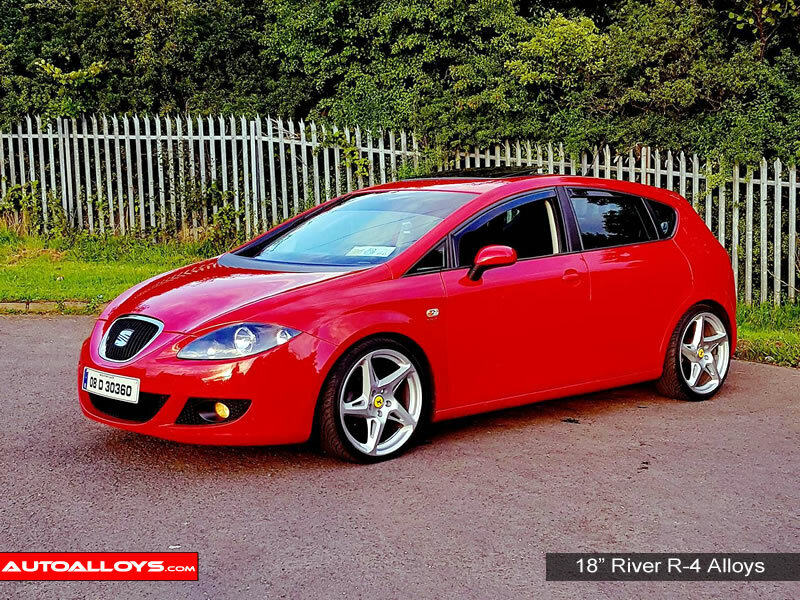 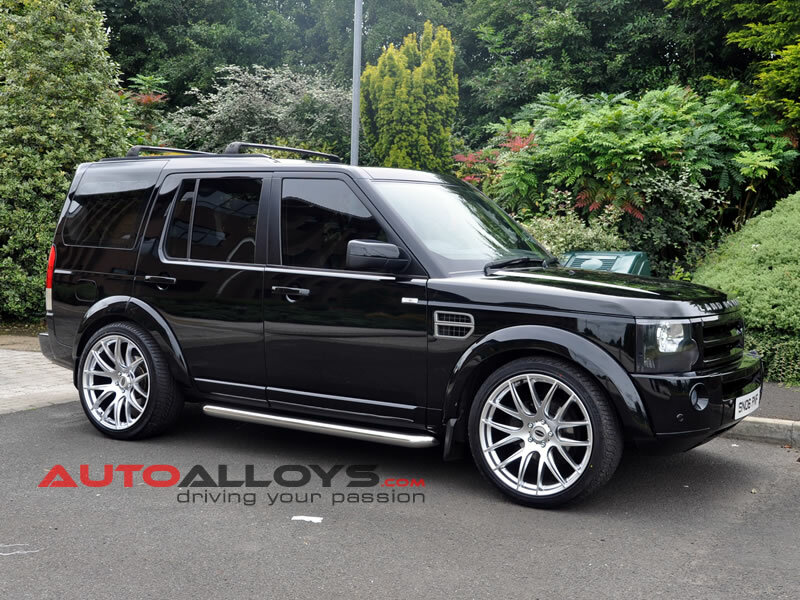 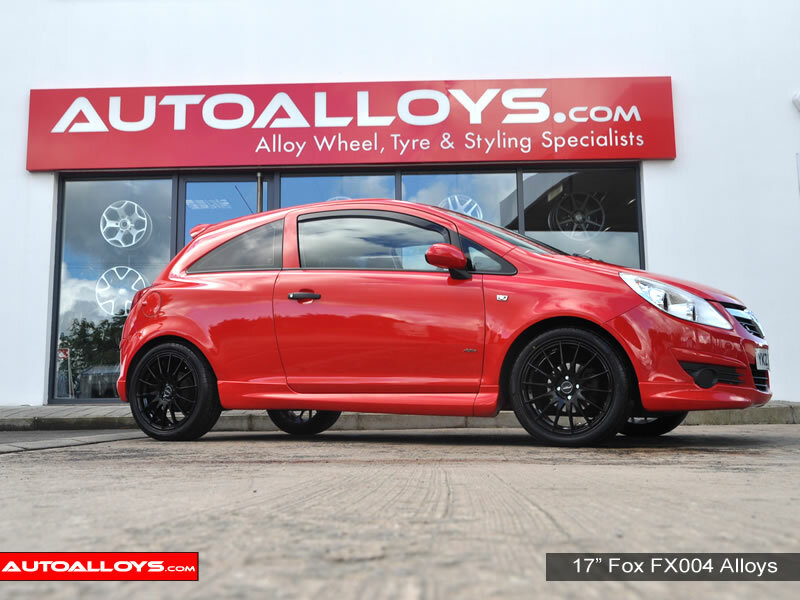 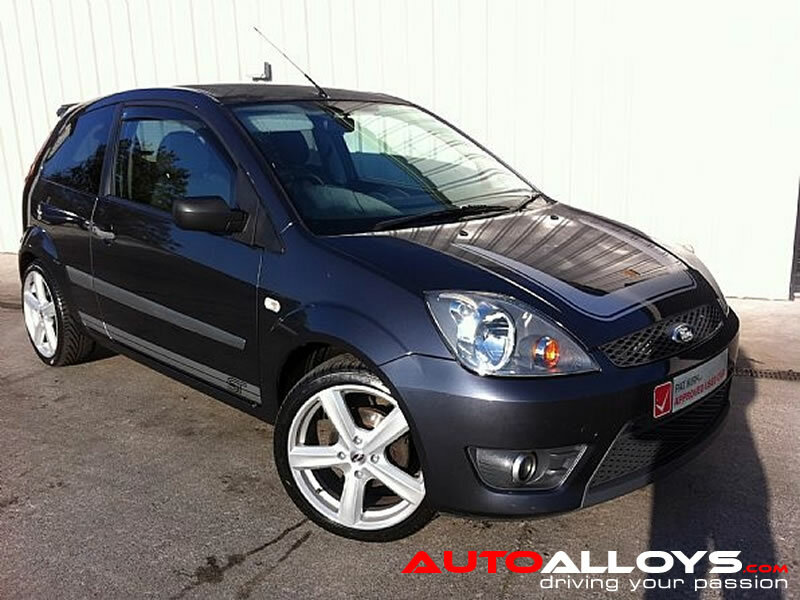 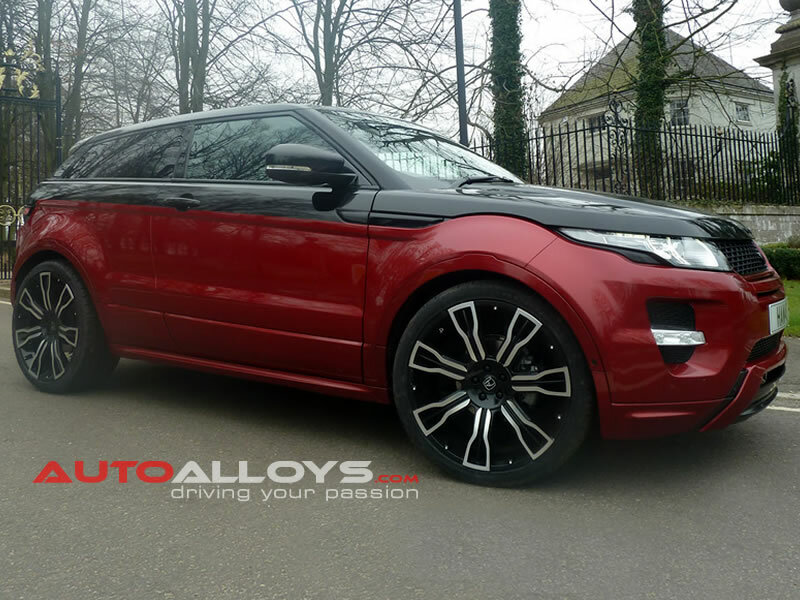 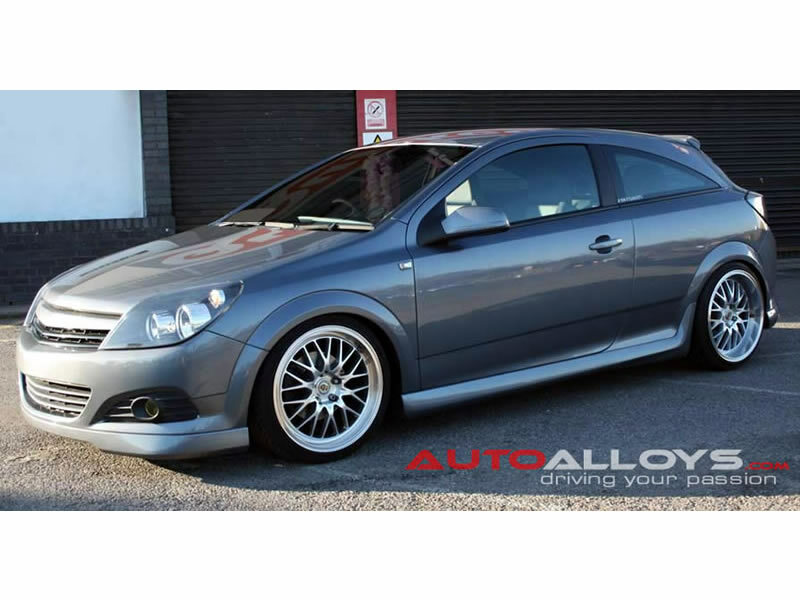 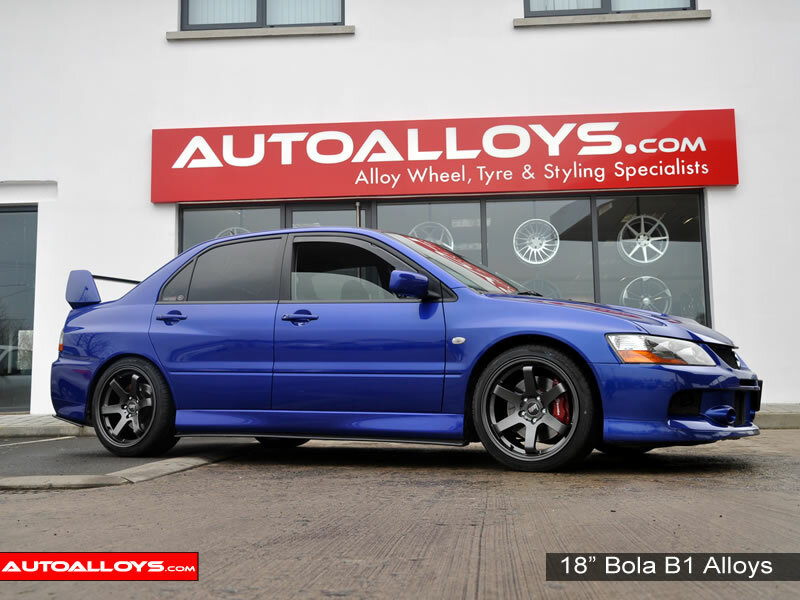 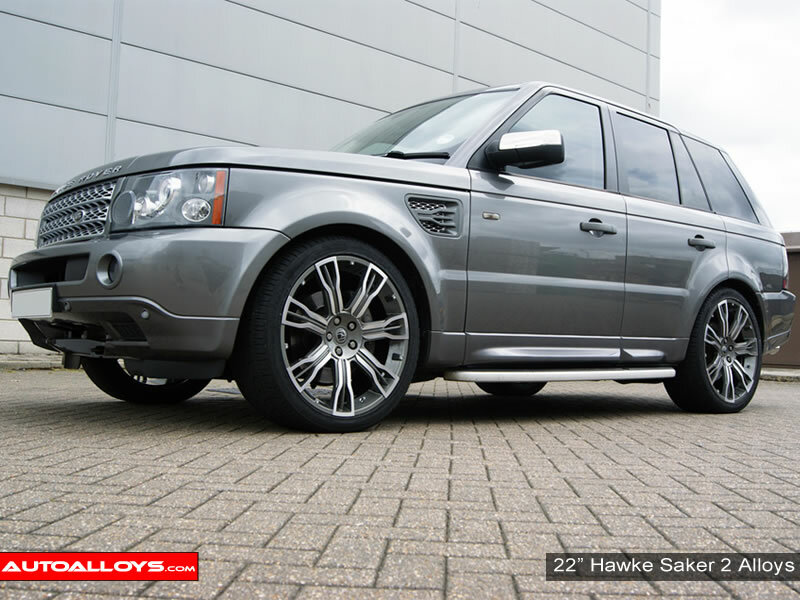 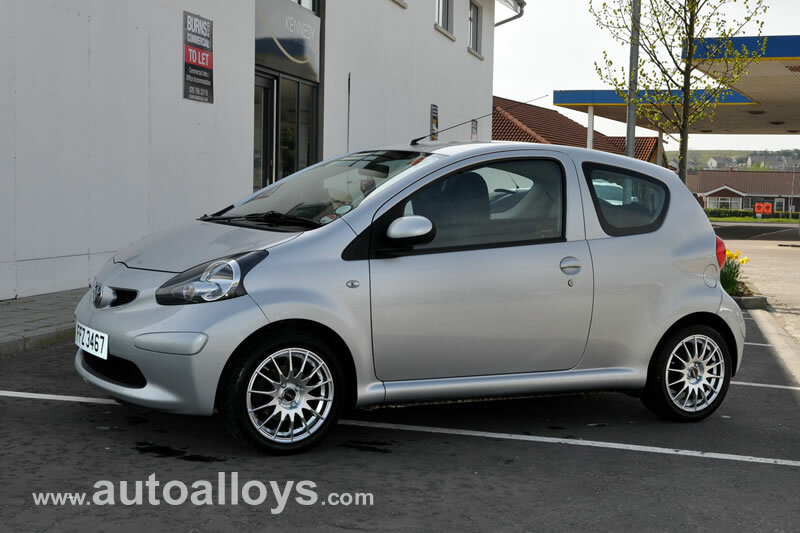 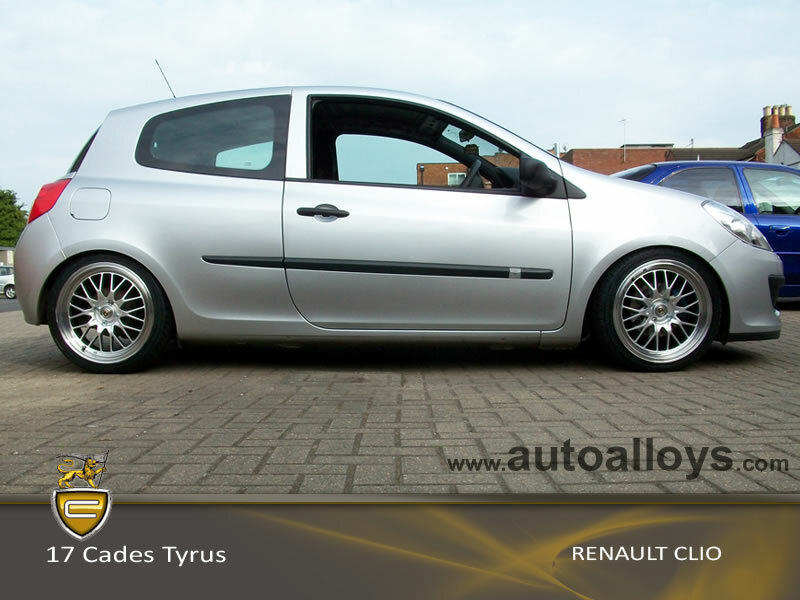 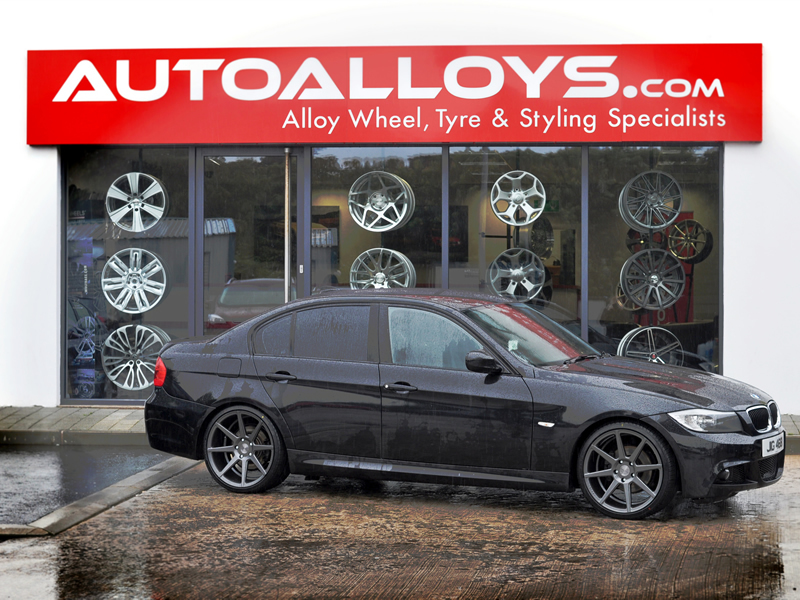 Please select your car or alloy wheel brand to see alloys examples. 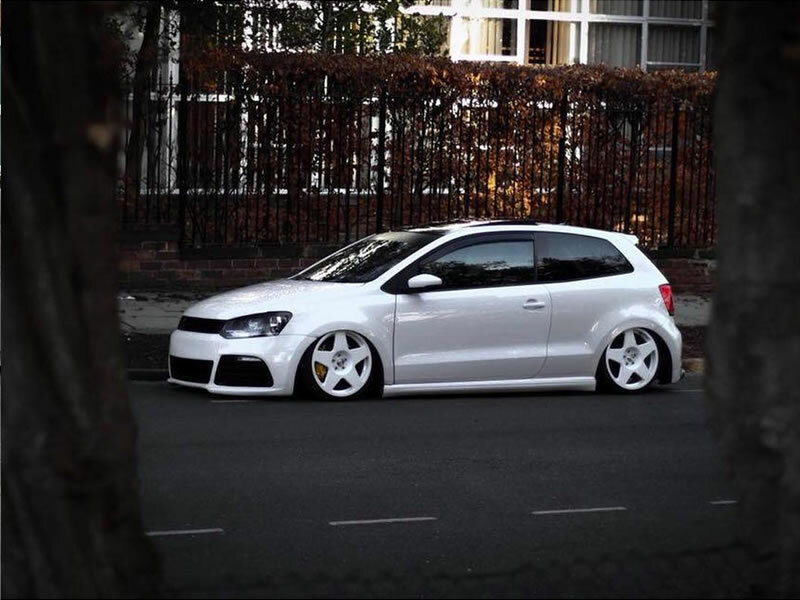 Don't see your car? 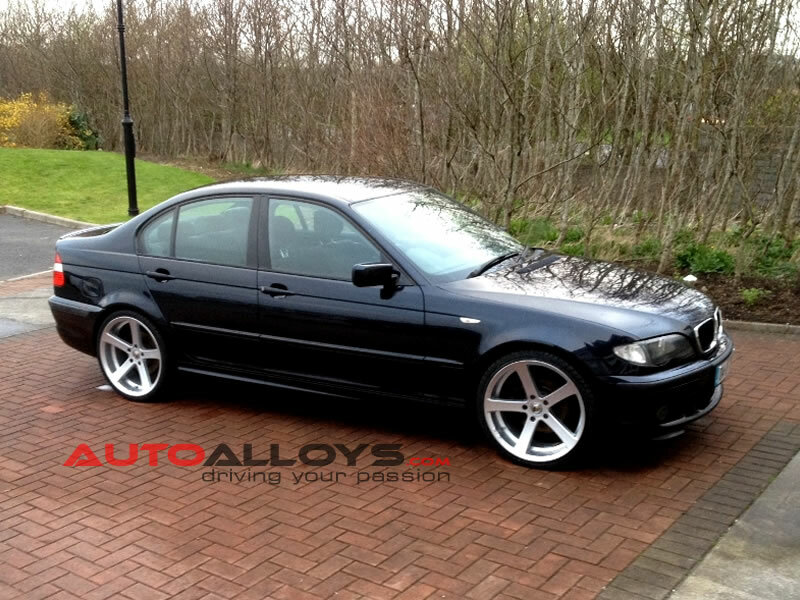 Please contact us to see if we have a more recent example. 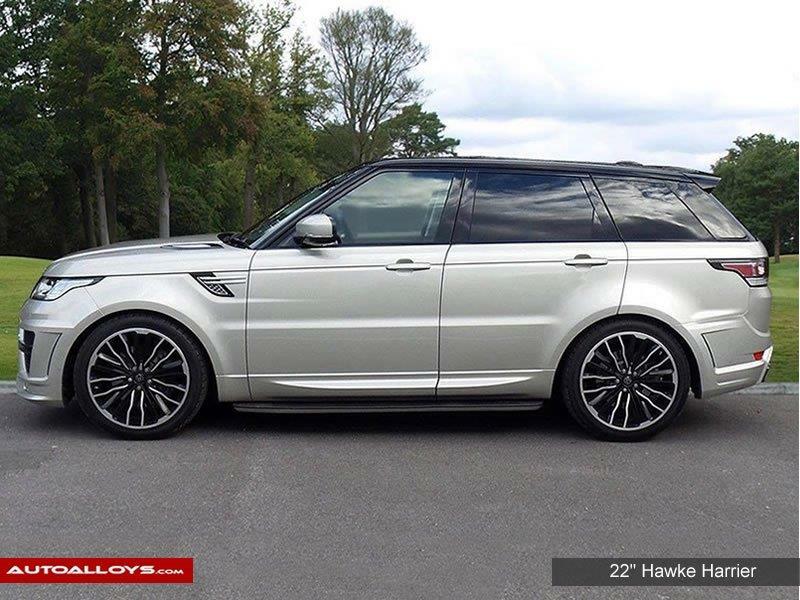 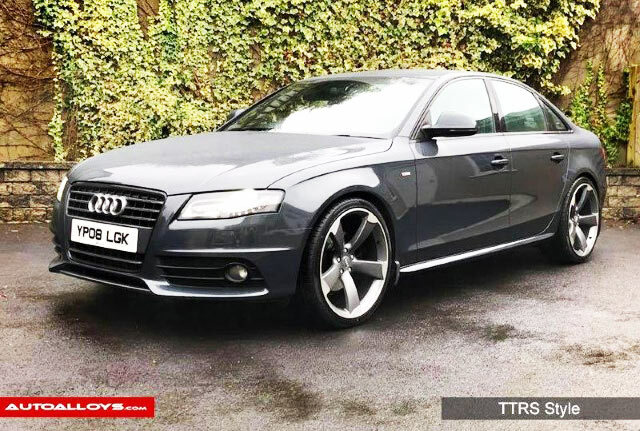 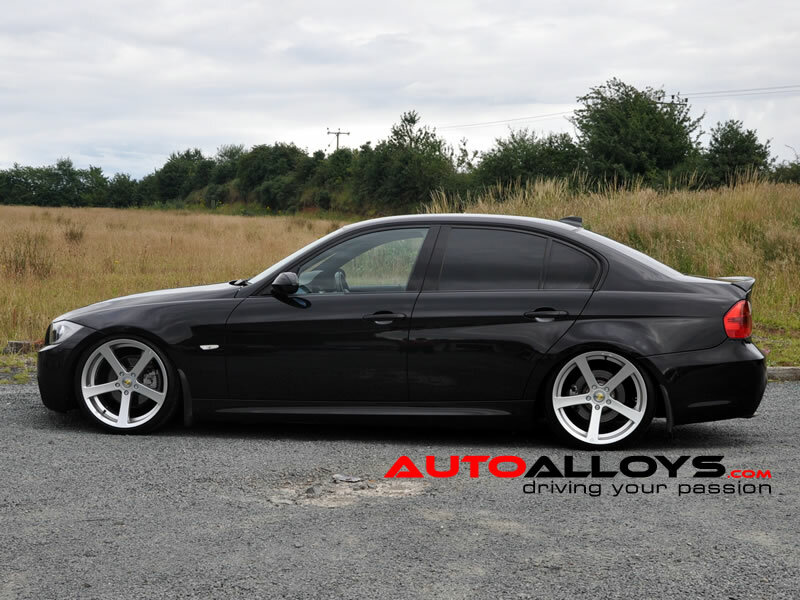 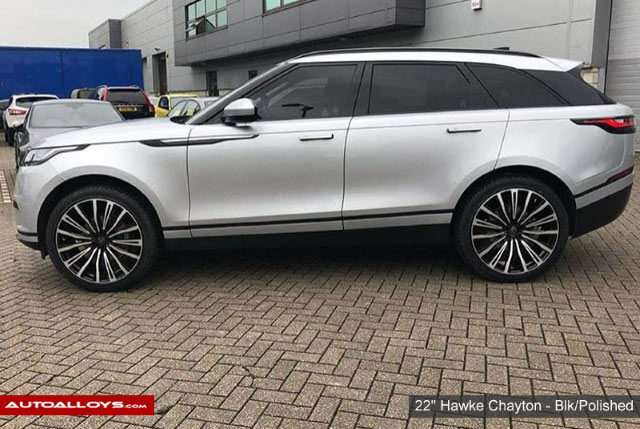 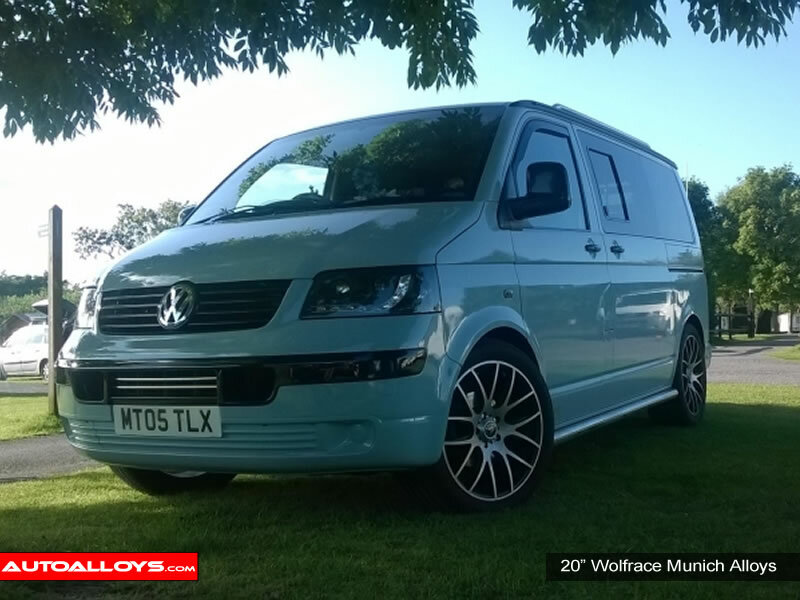 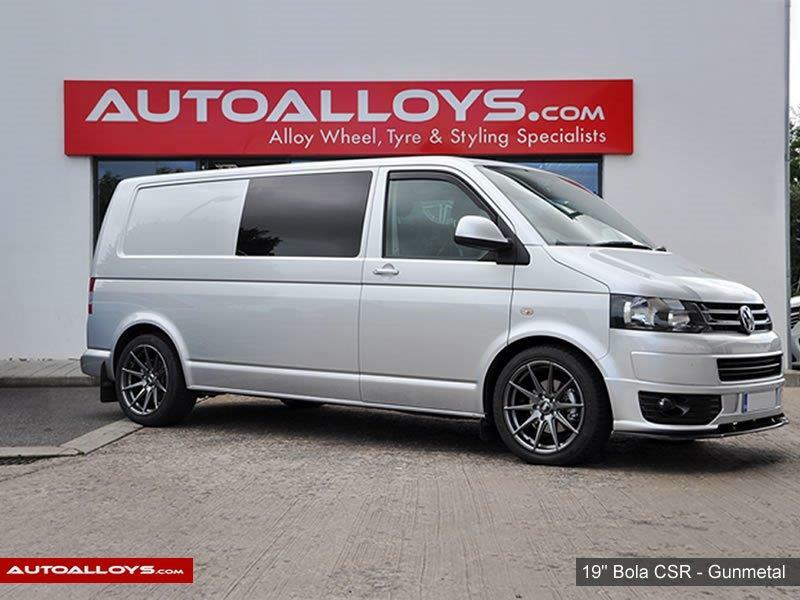 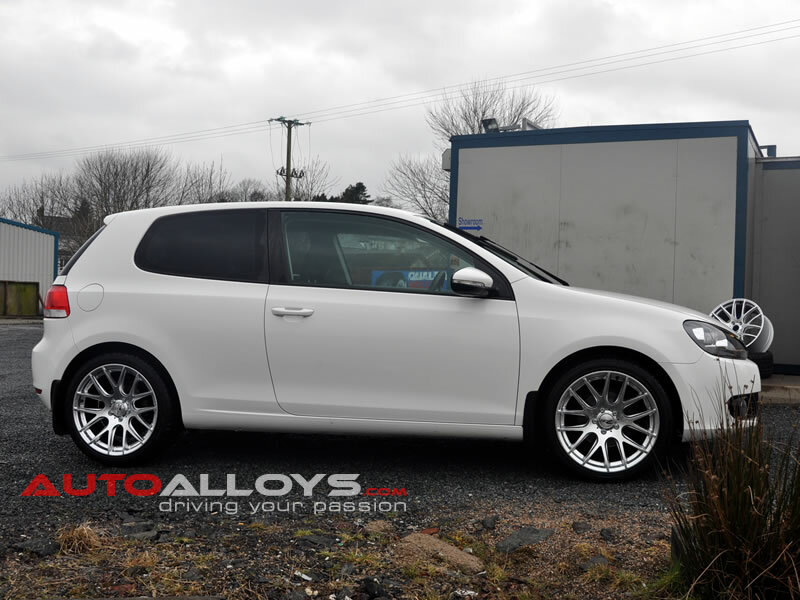 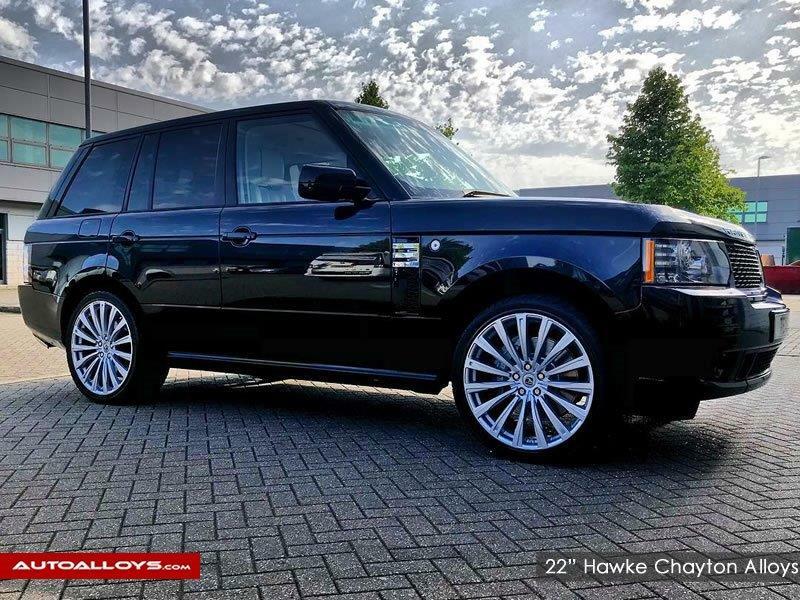 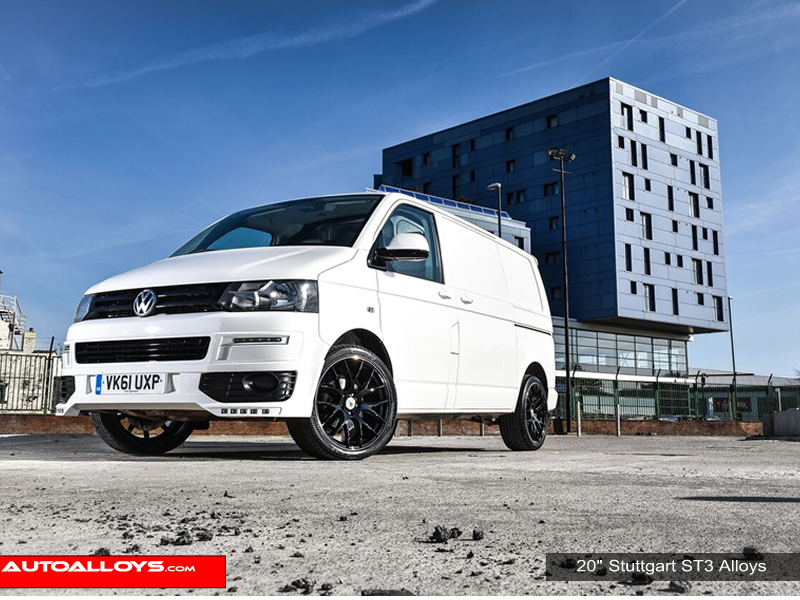 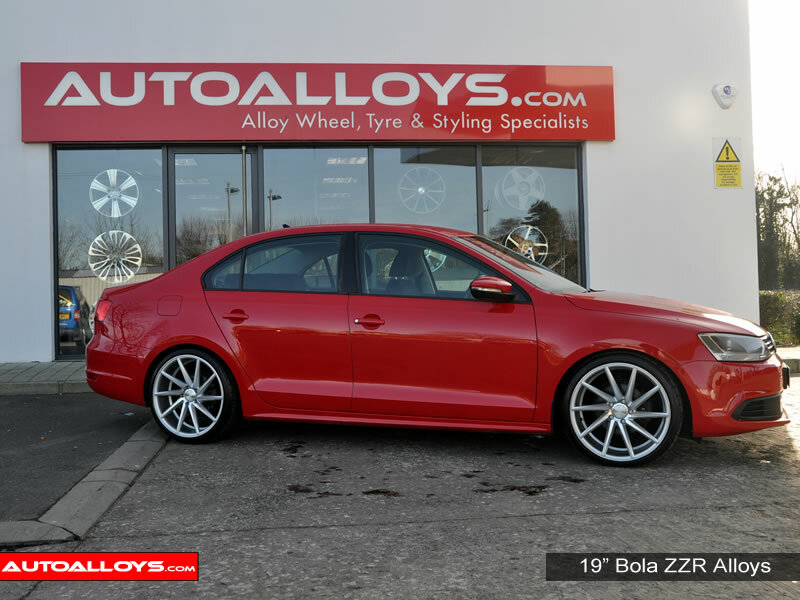 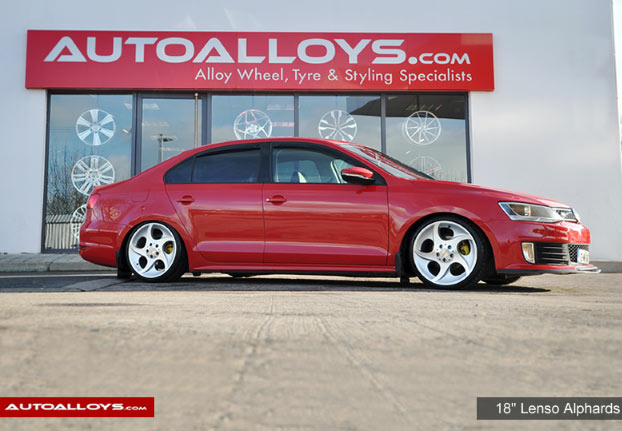 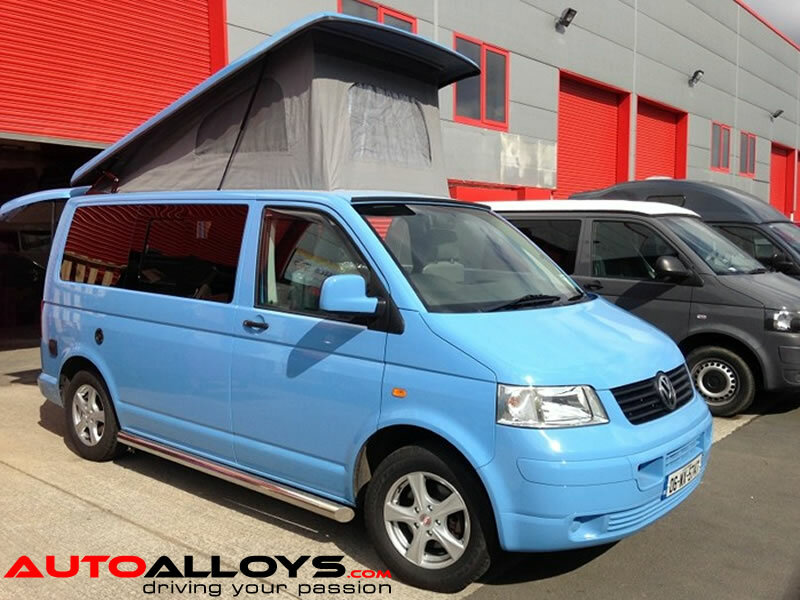 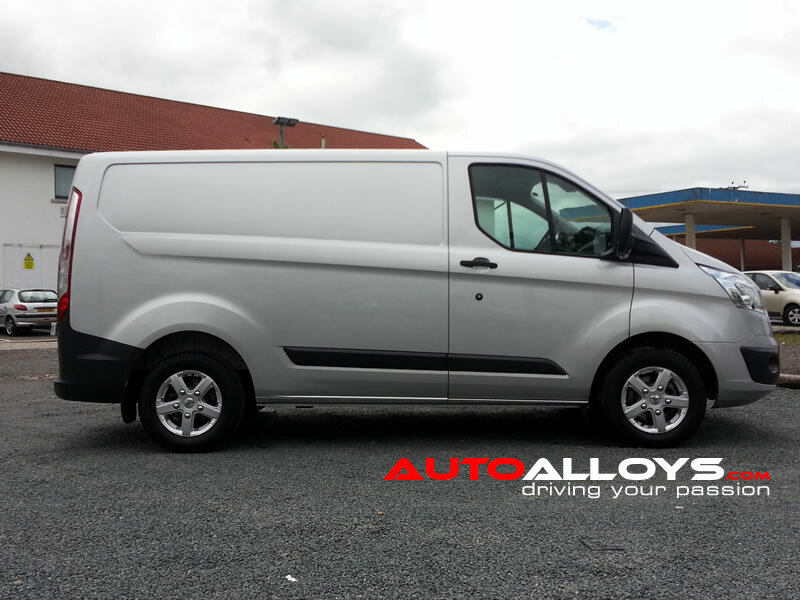 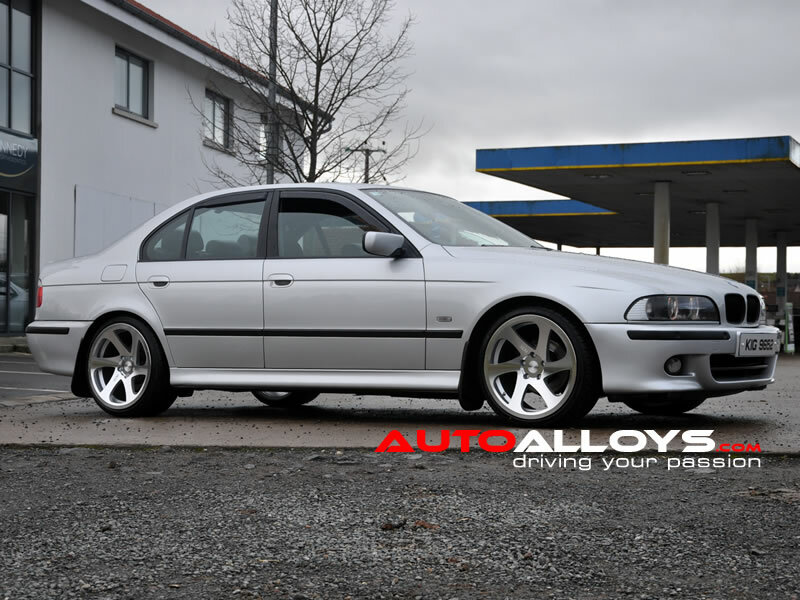 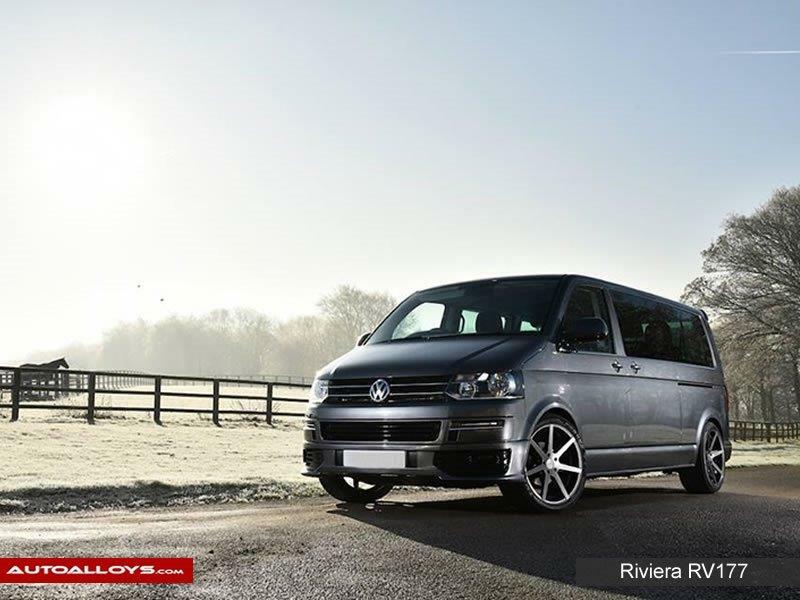 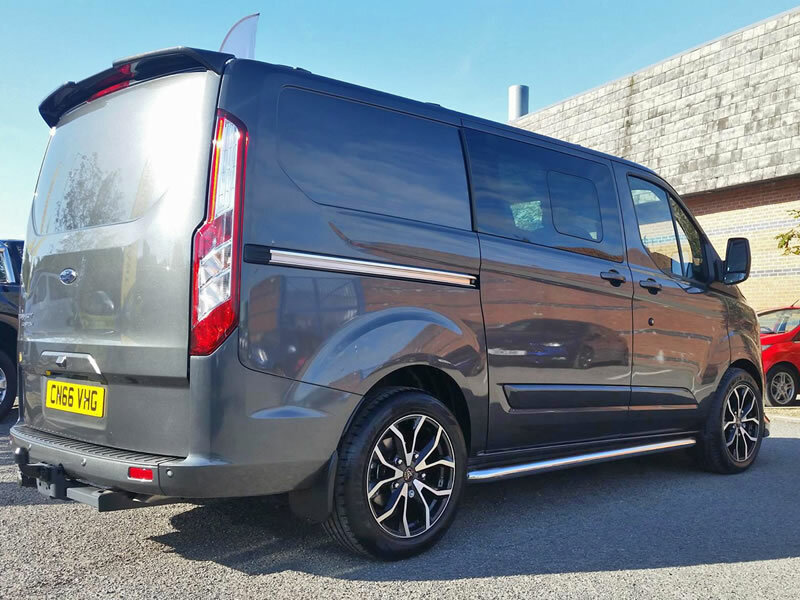 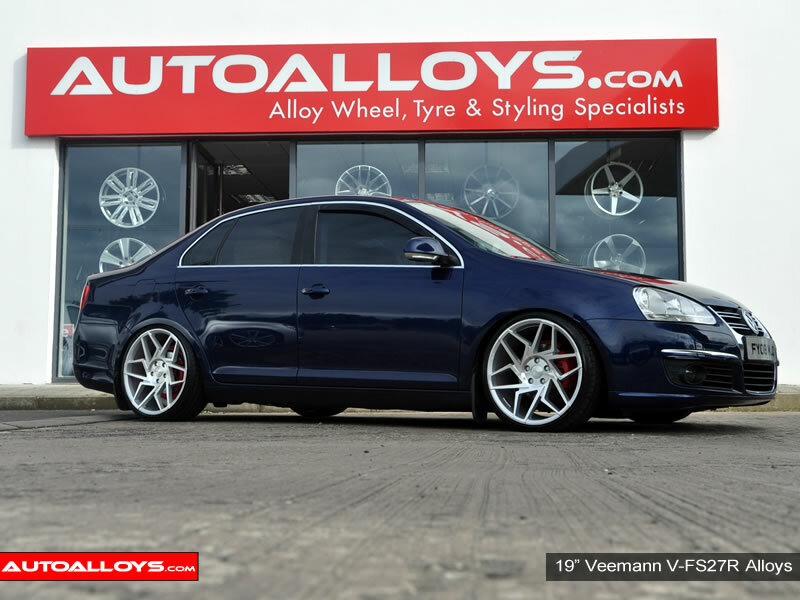 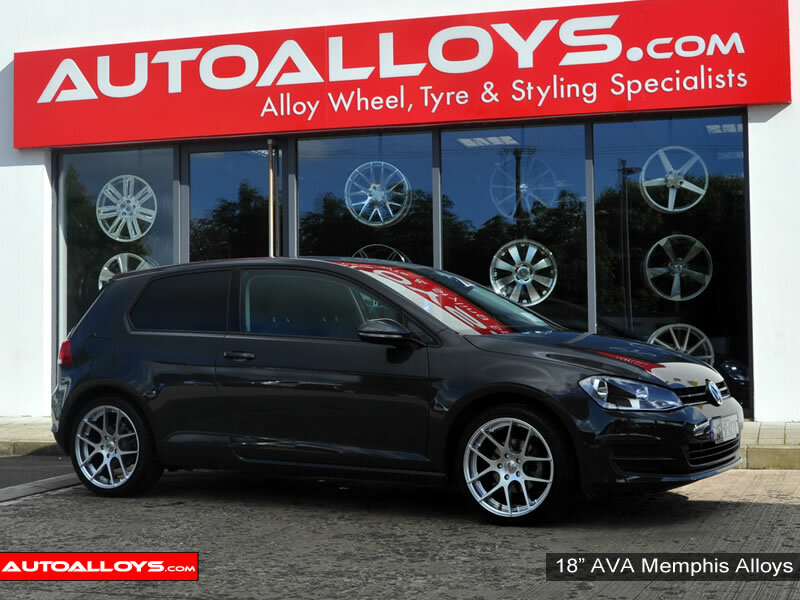 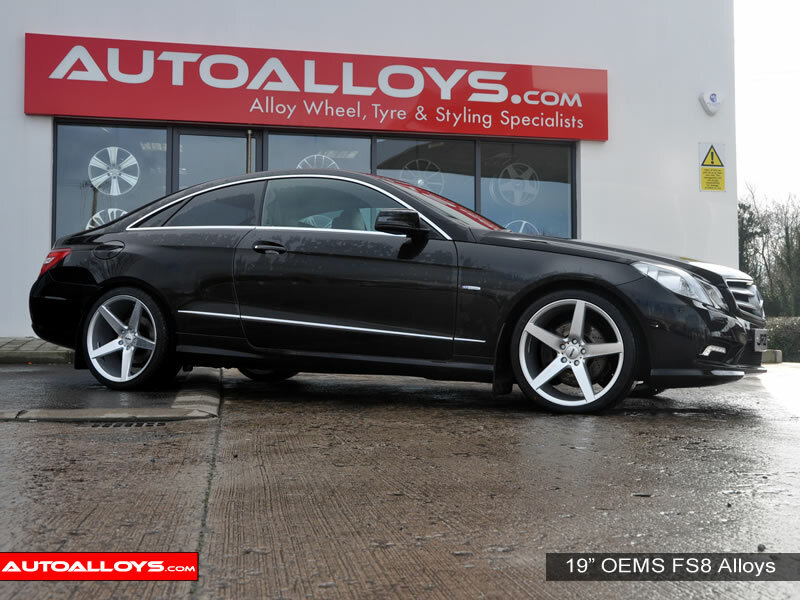 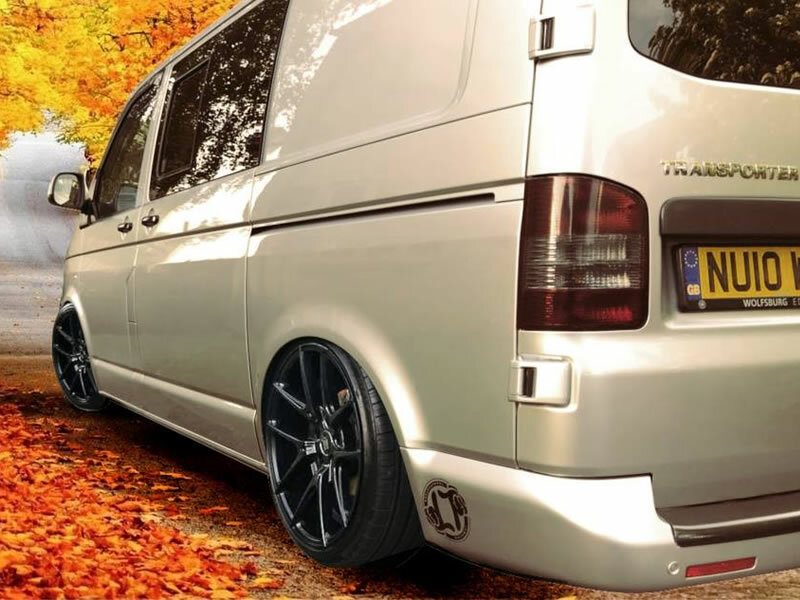 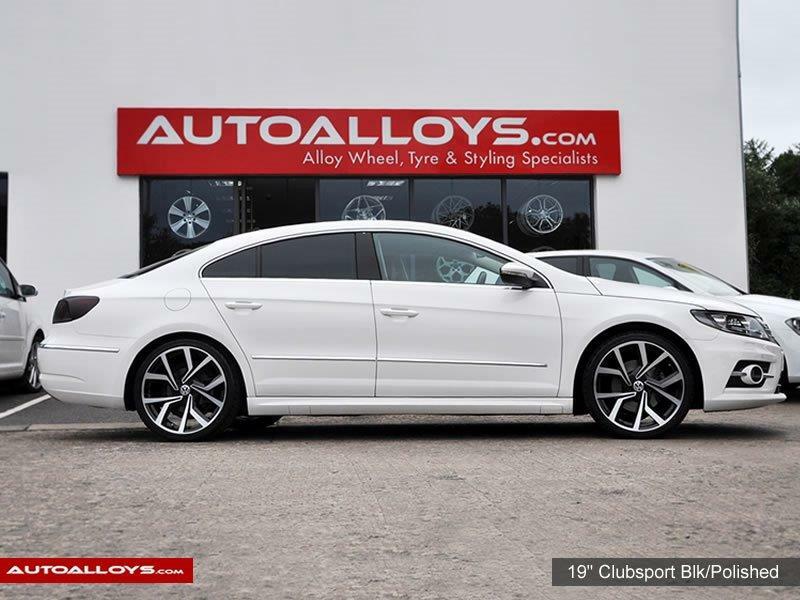 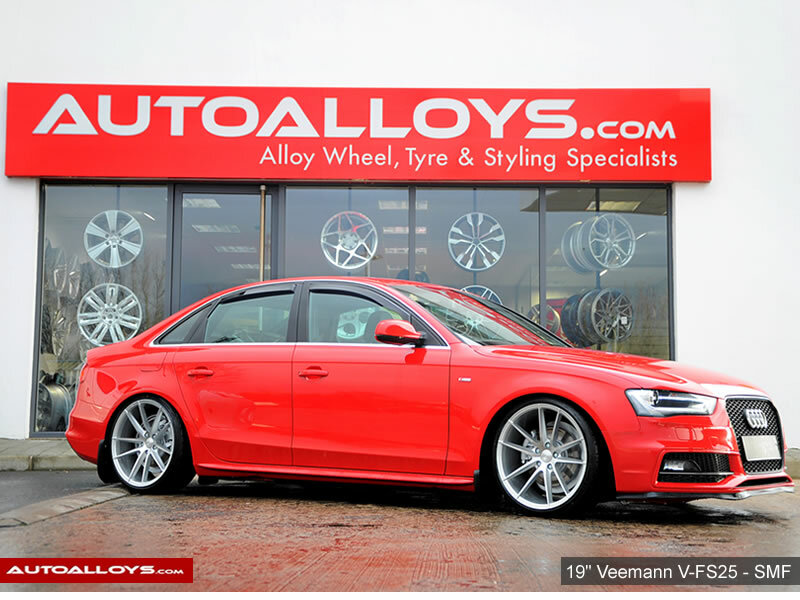 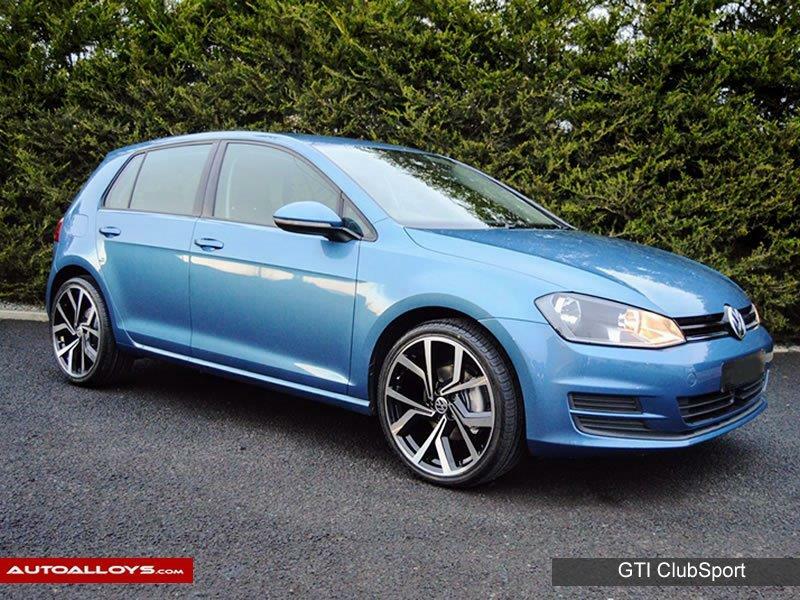 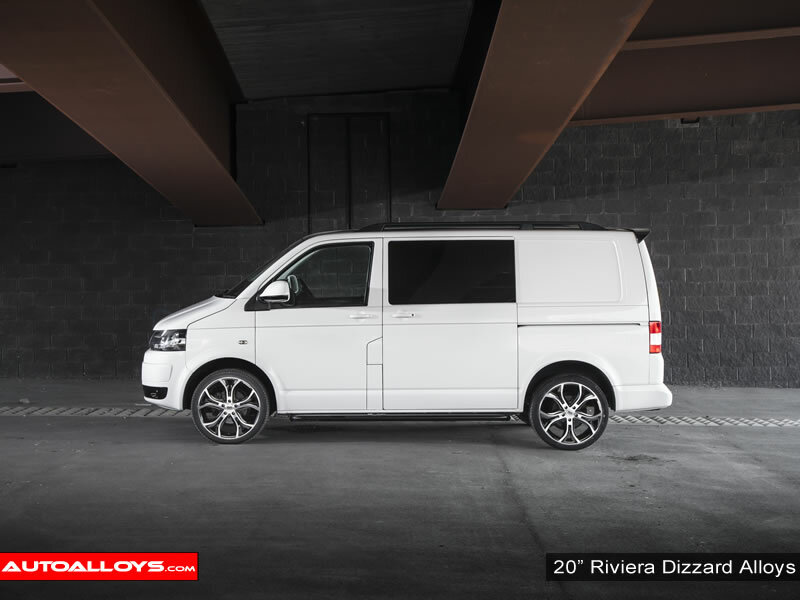 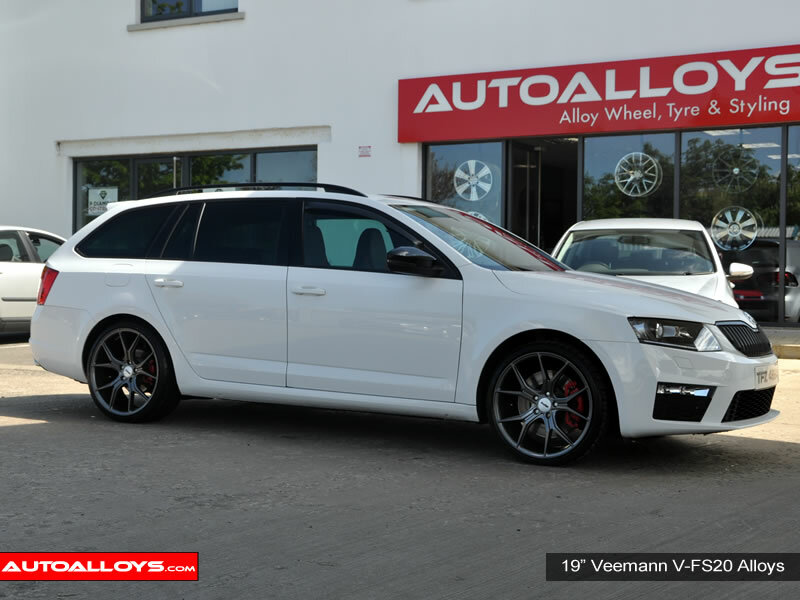 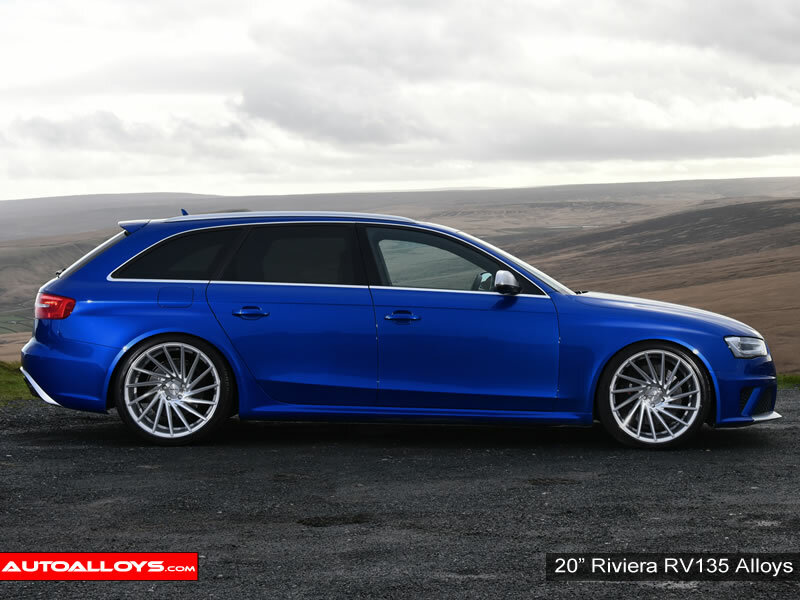 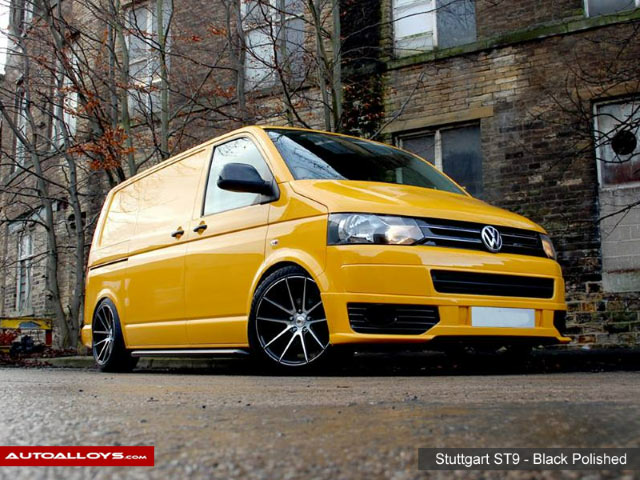 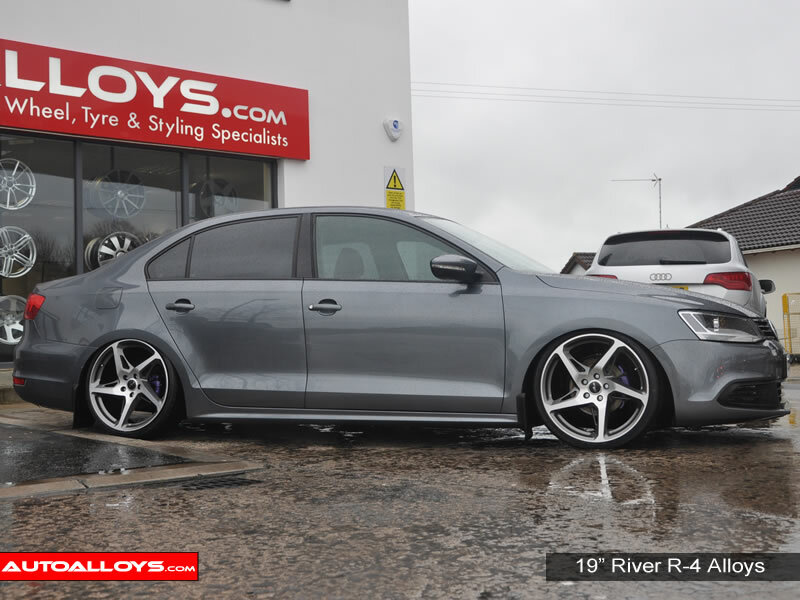 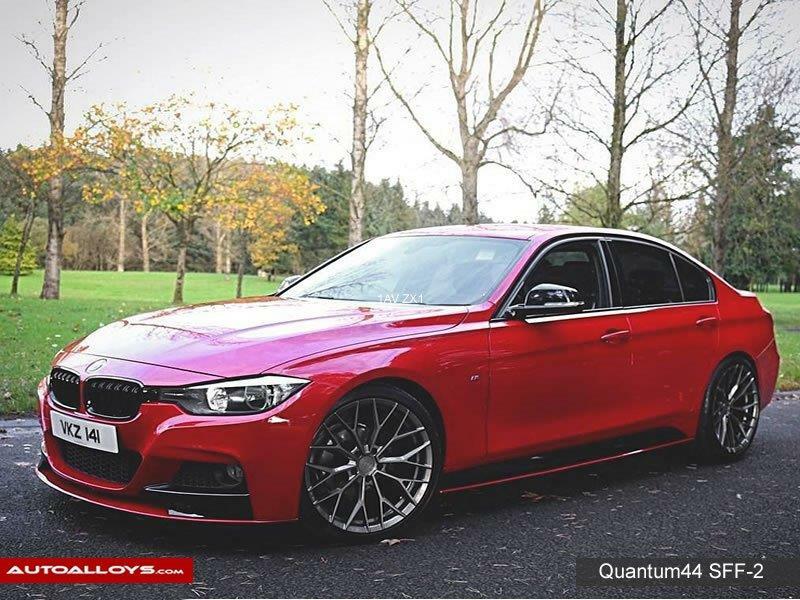 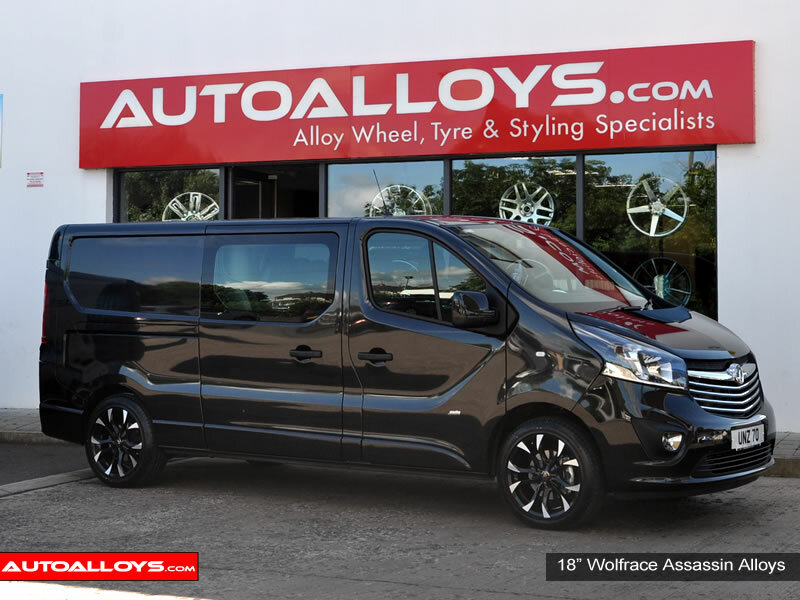 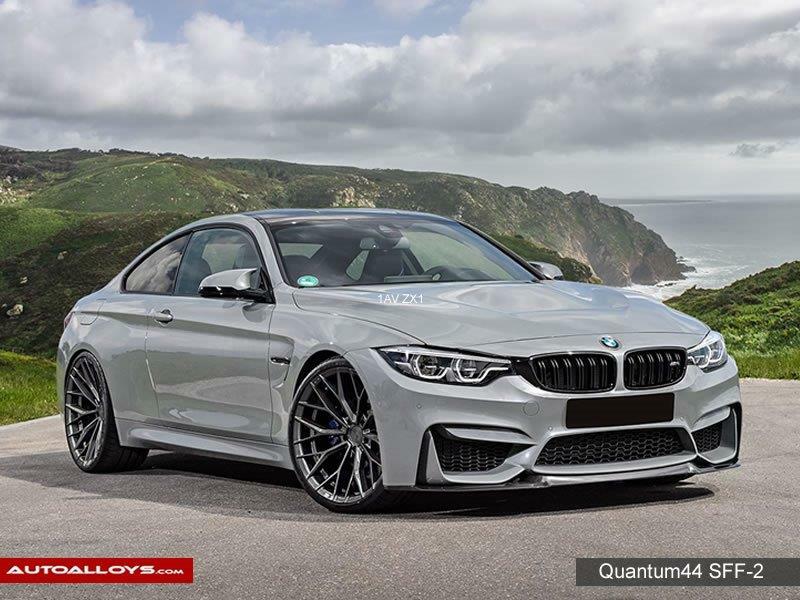 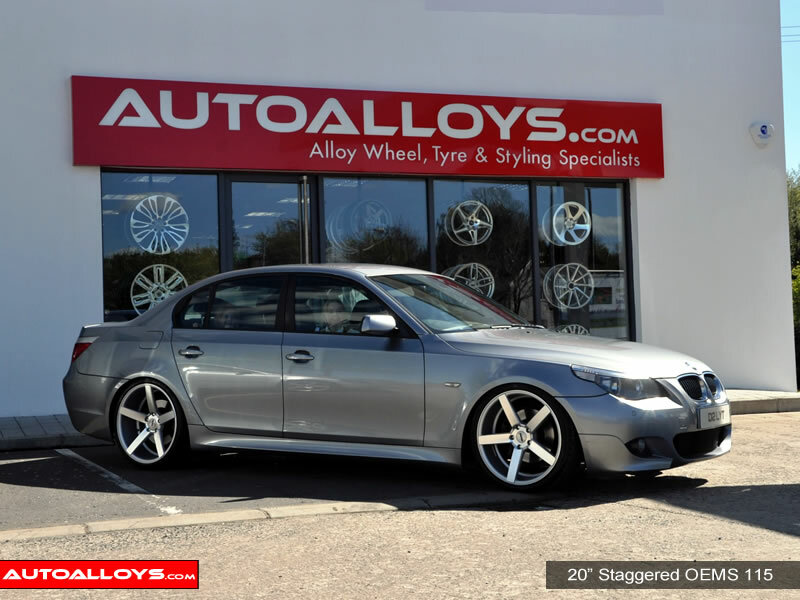 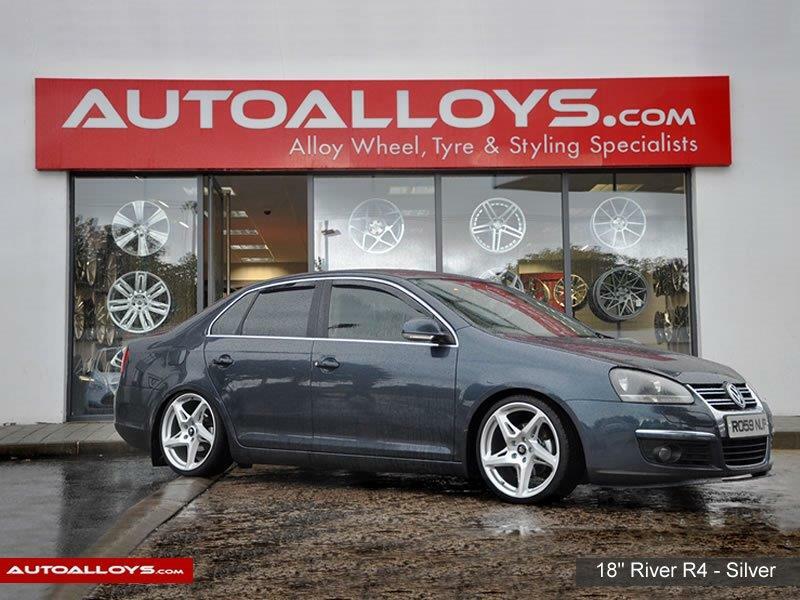 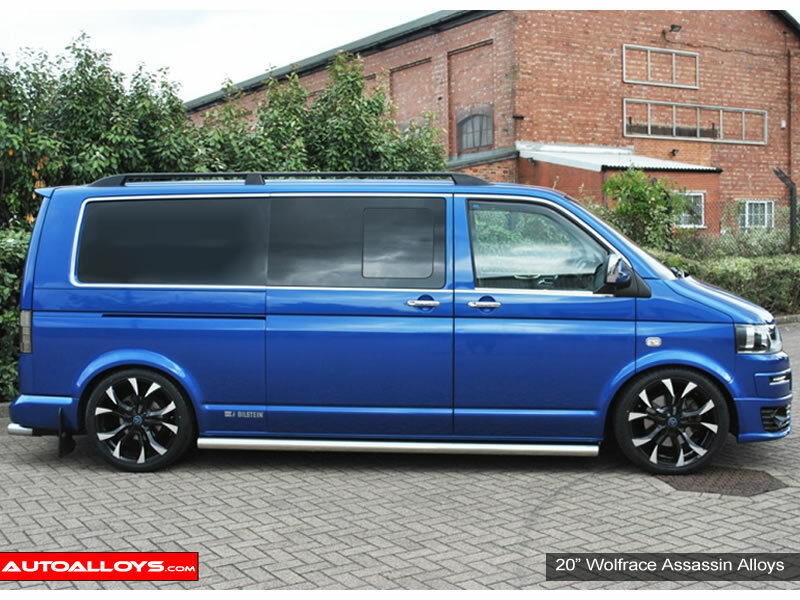 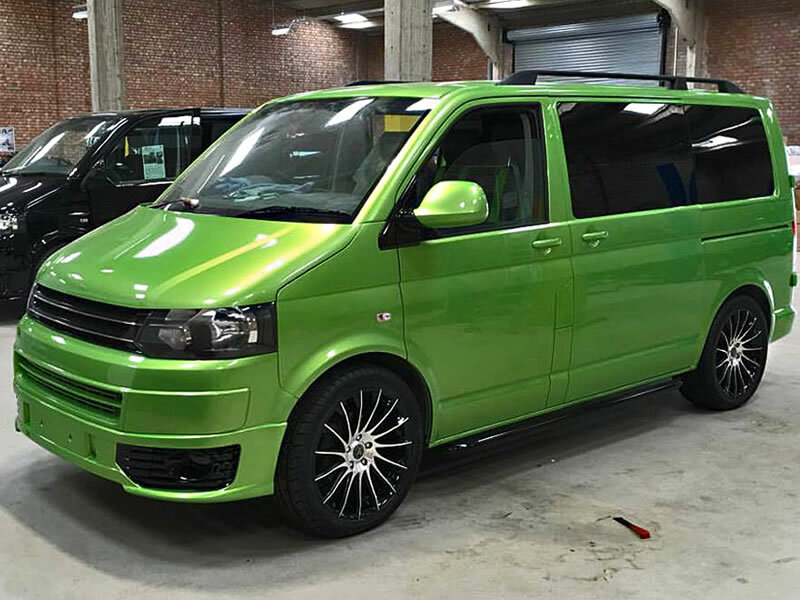 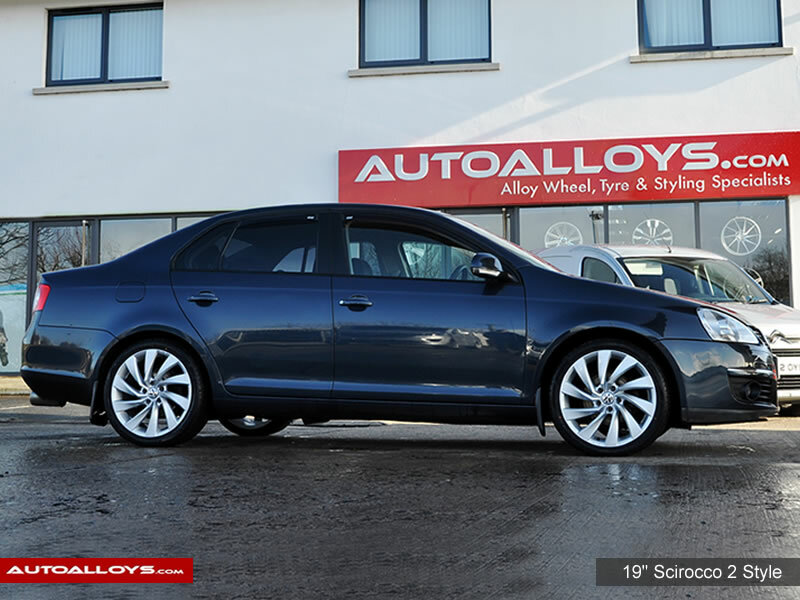 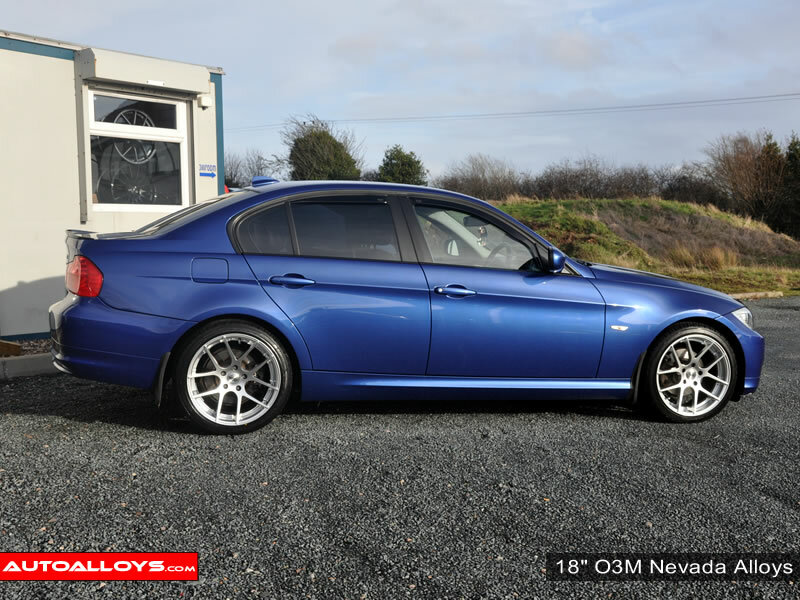 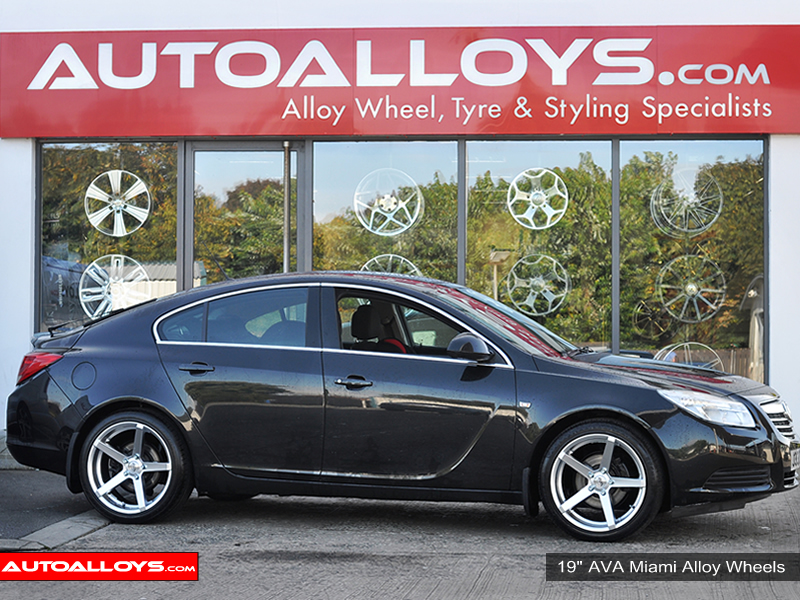 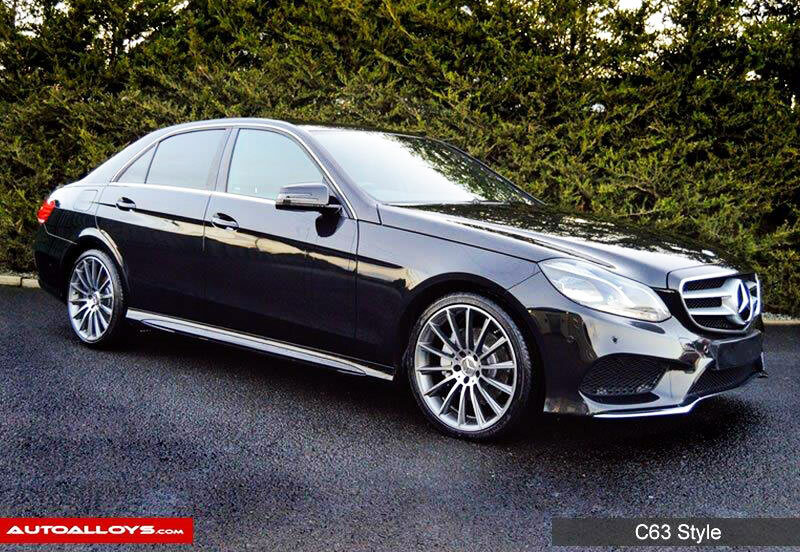 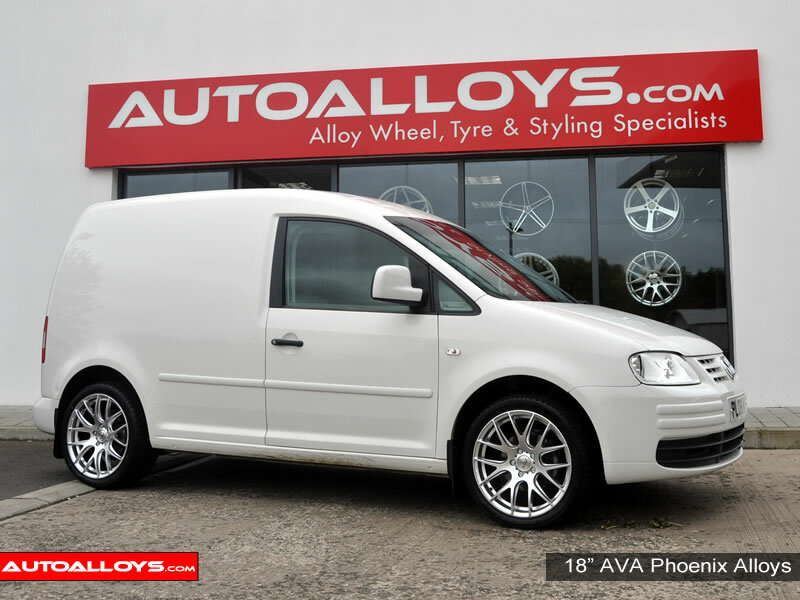 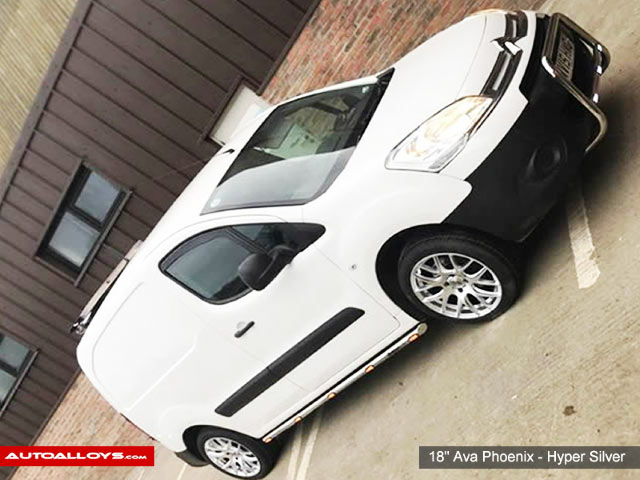 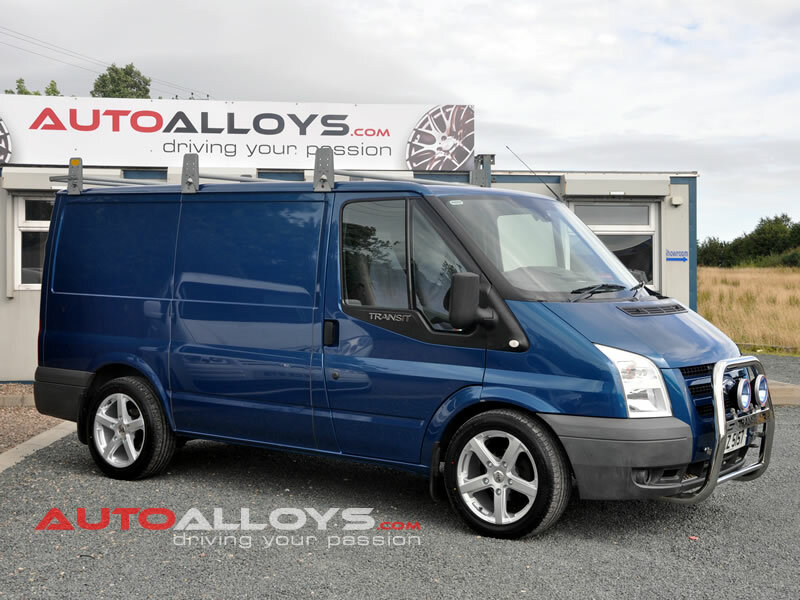 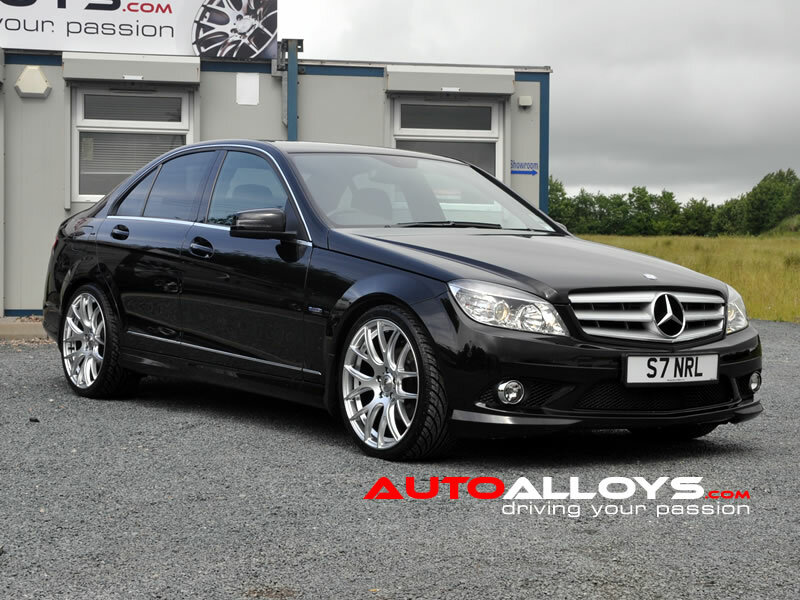 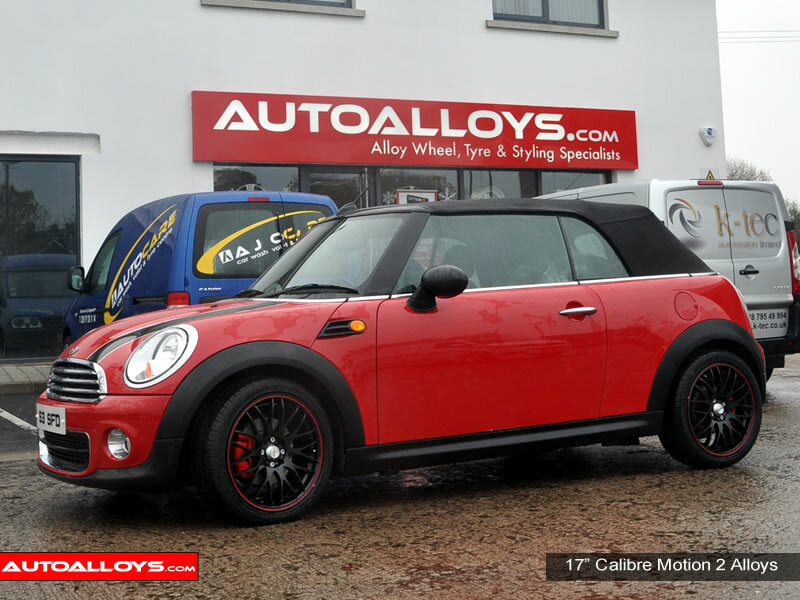 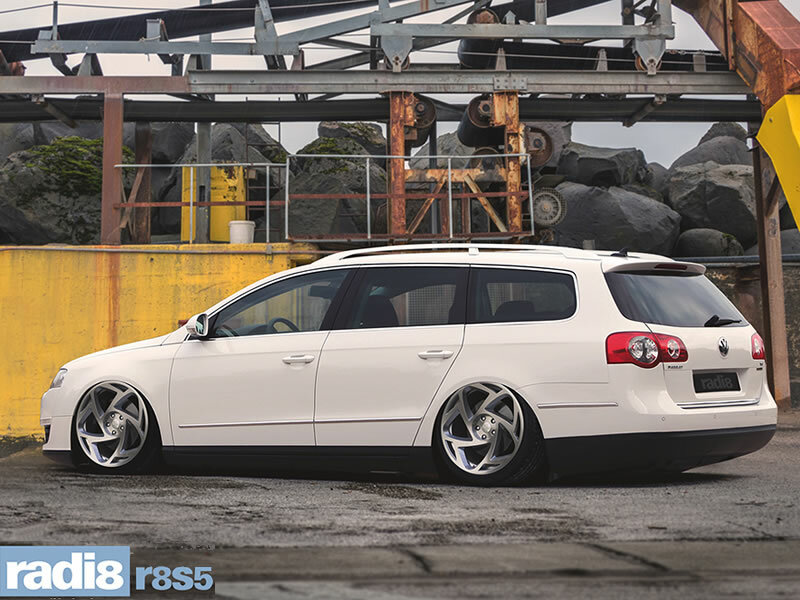 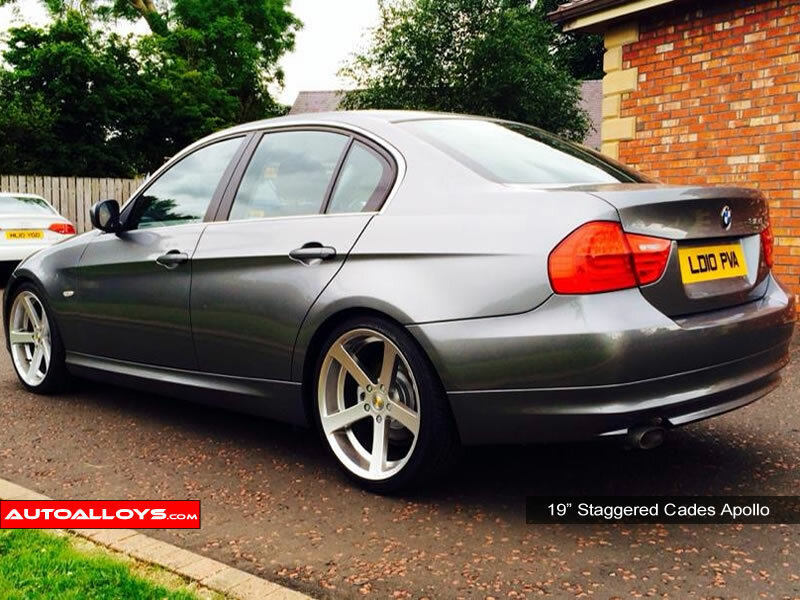 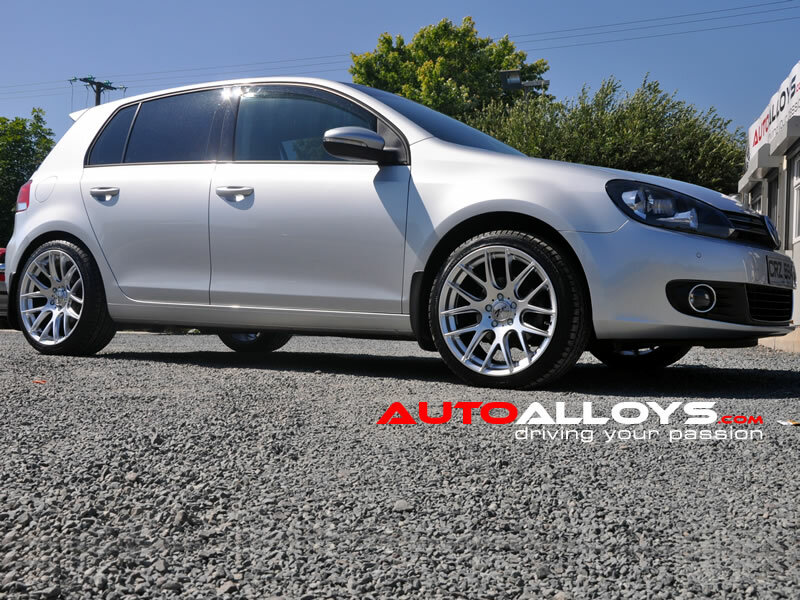 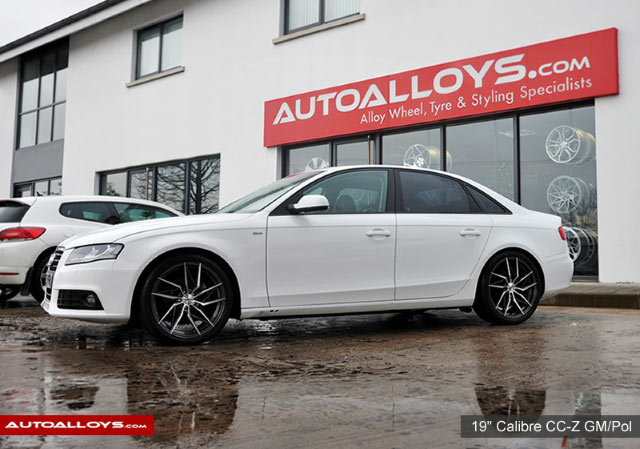 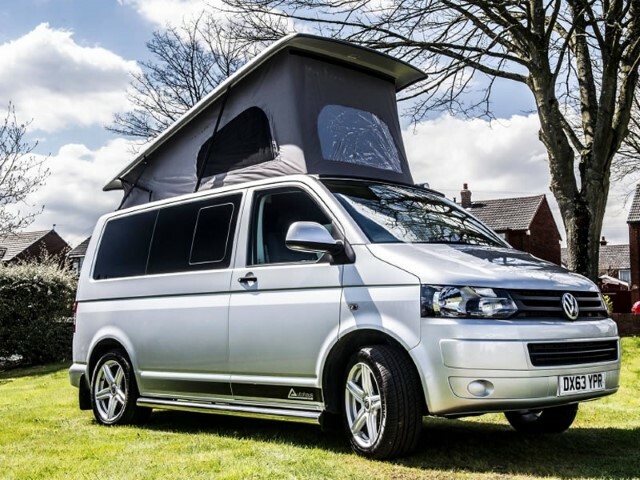 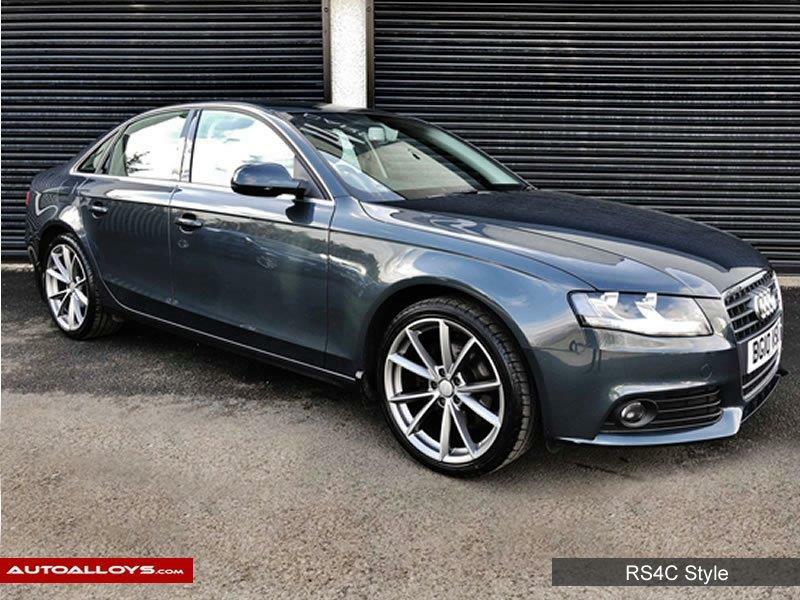 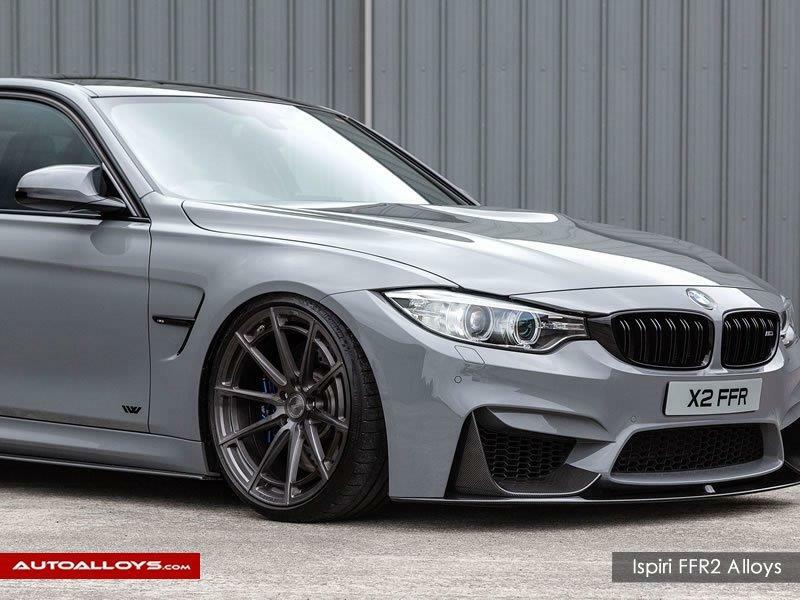 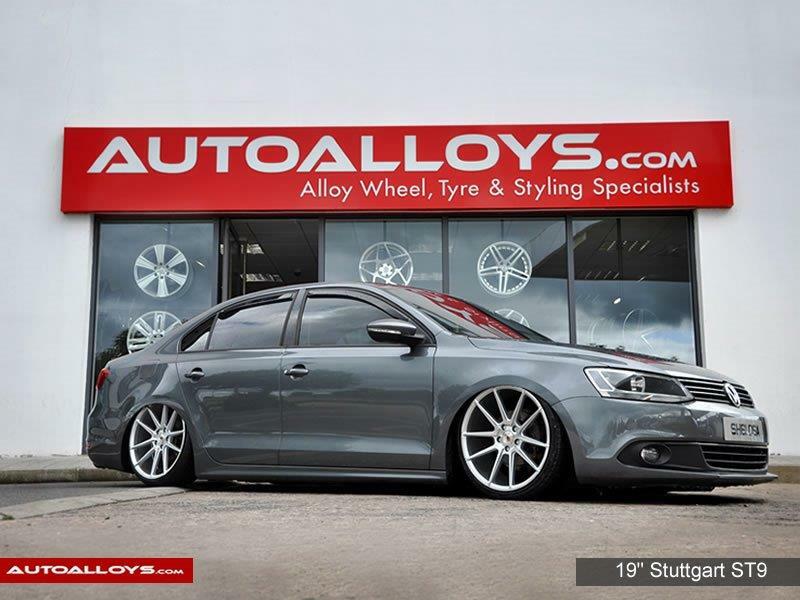 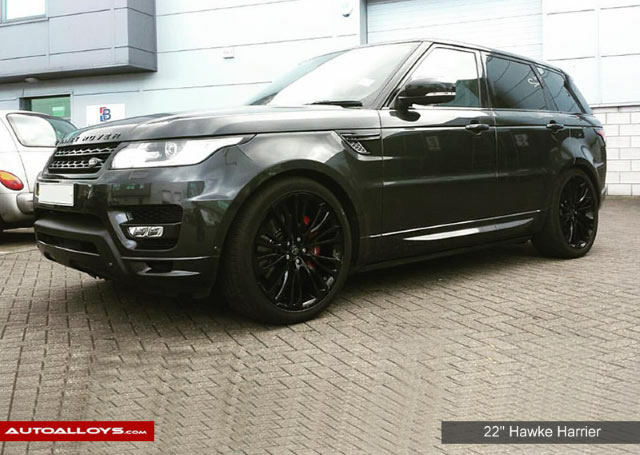 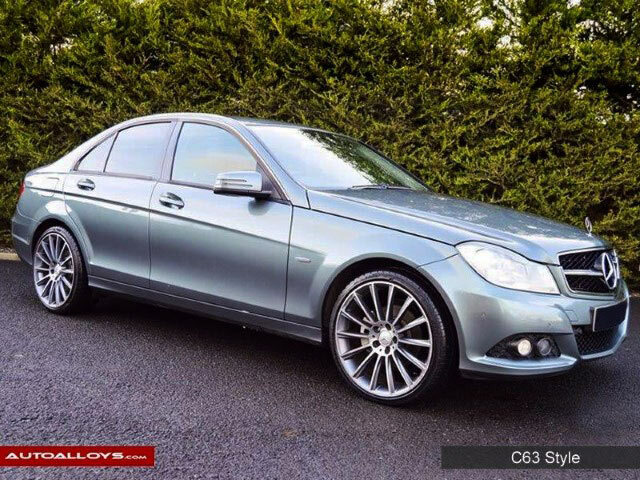 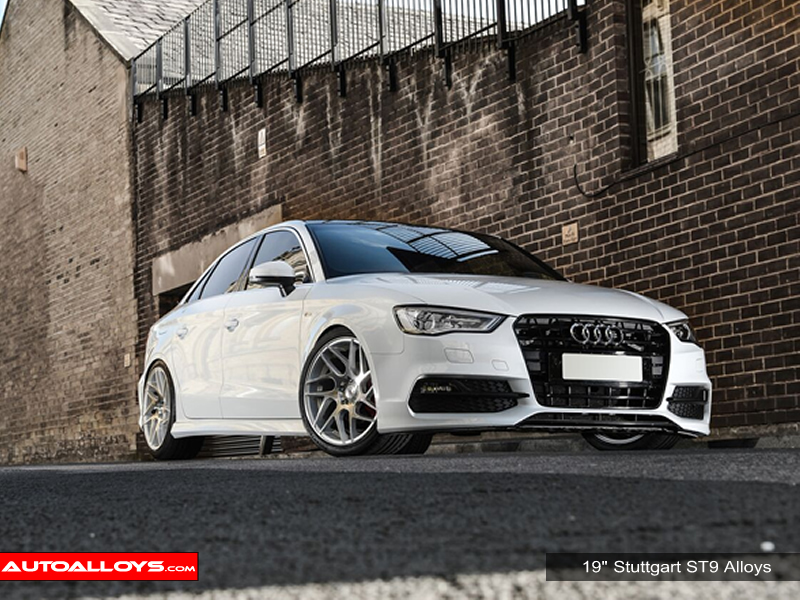 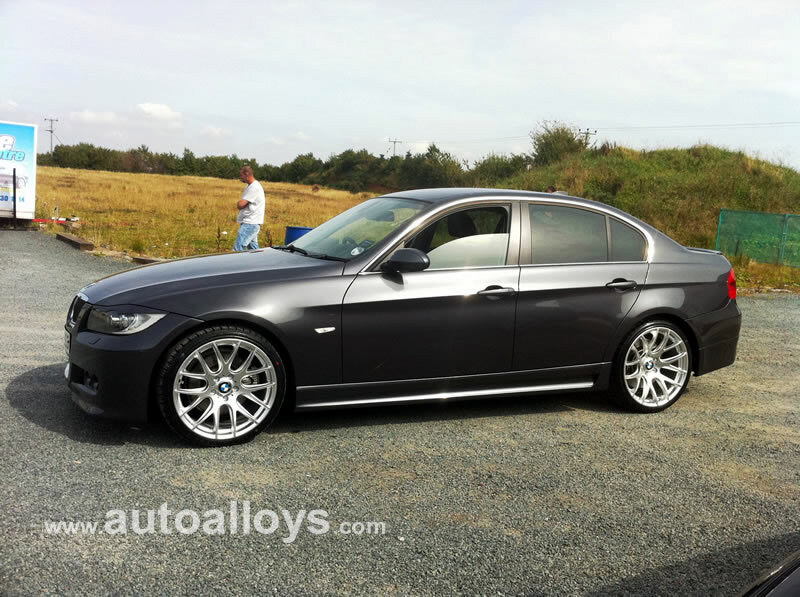 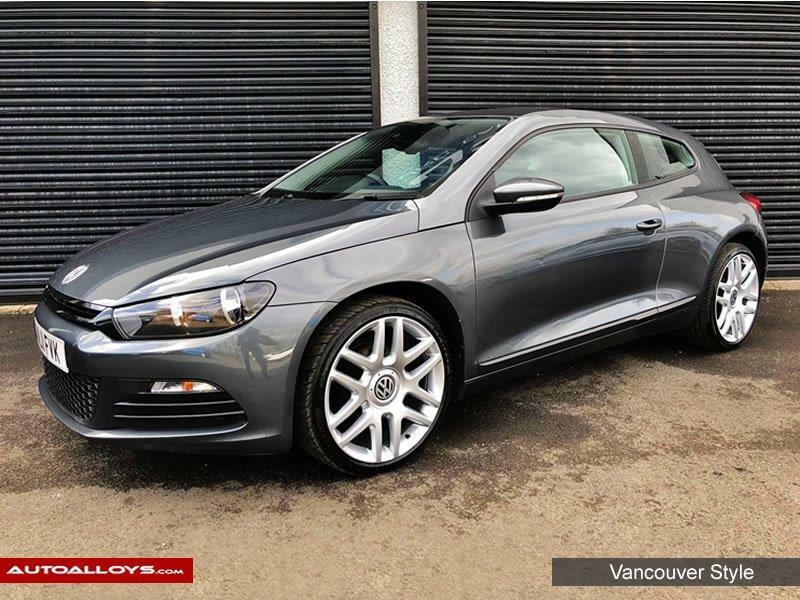 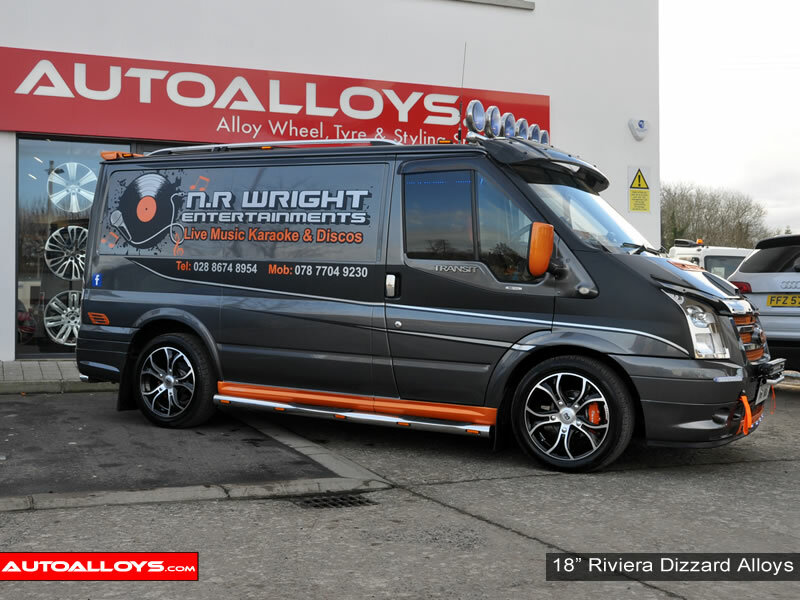 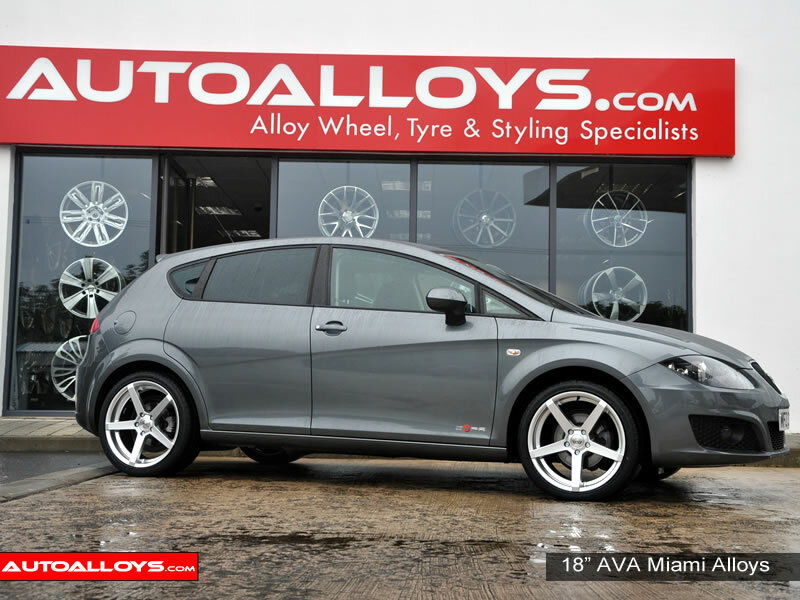 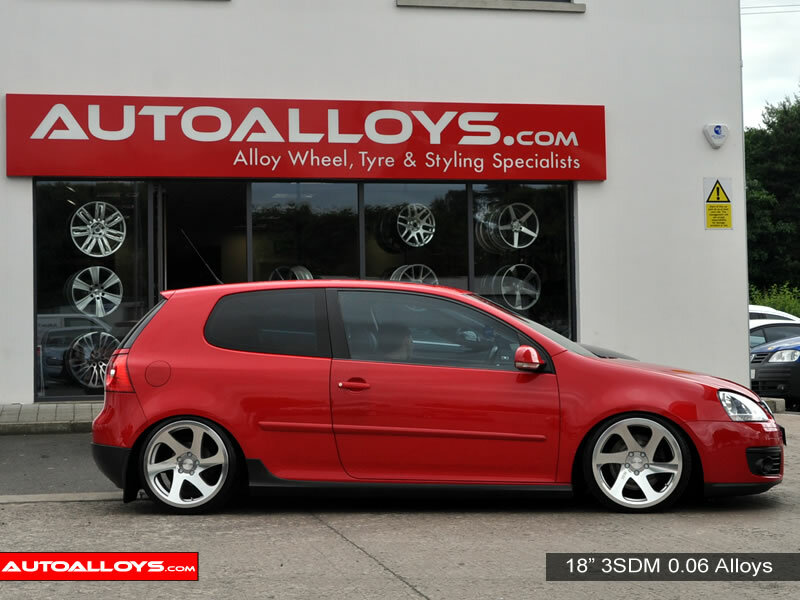 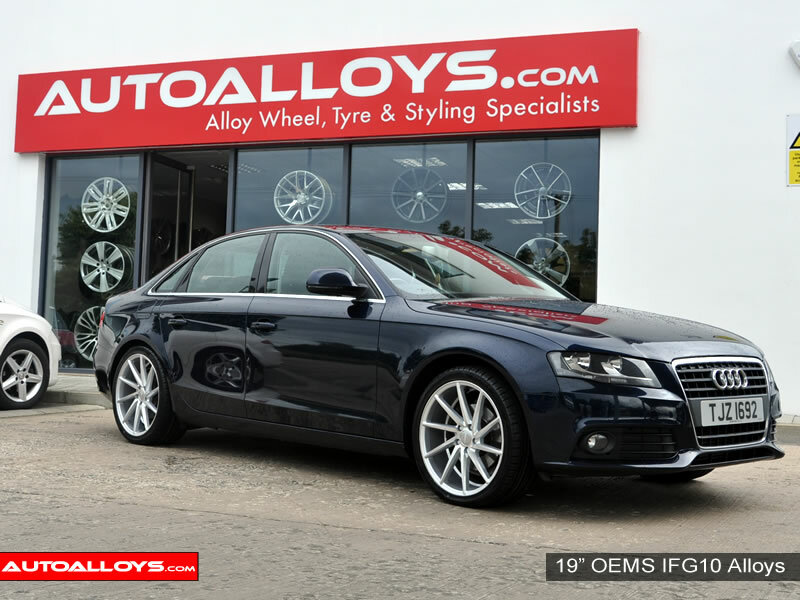 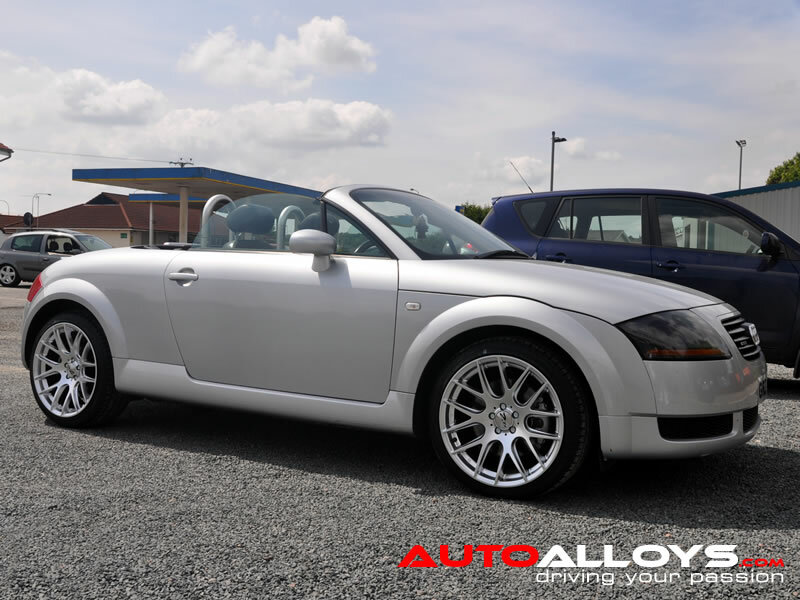 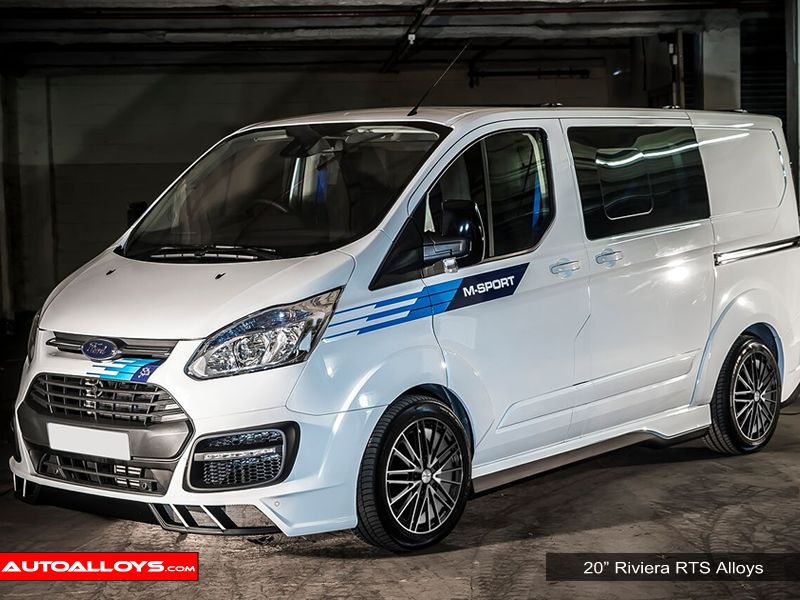 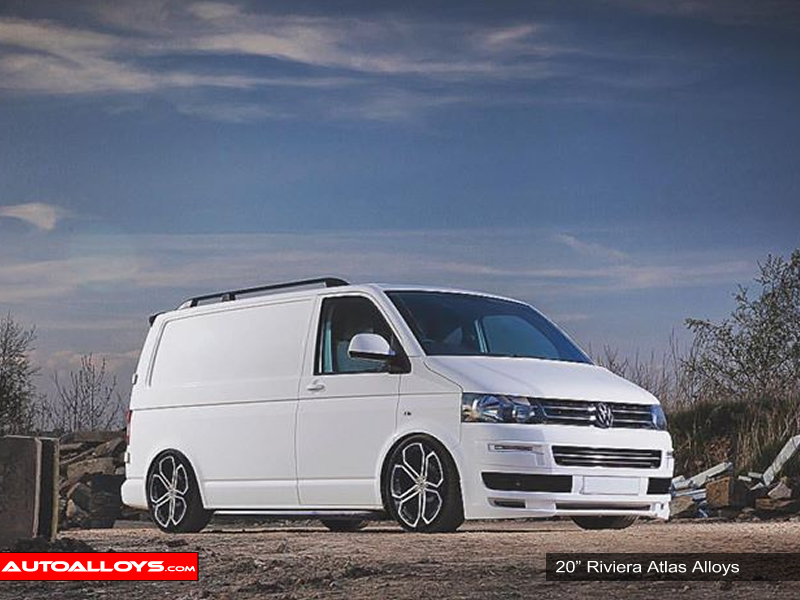 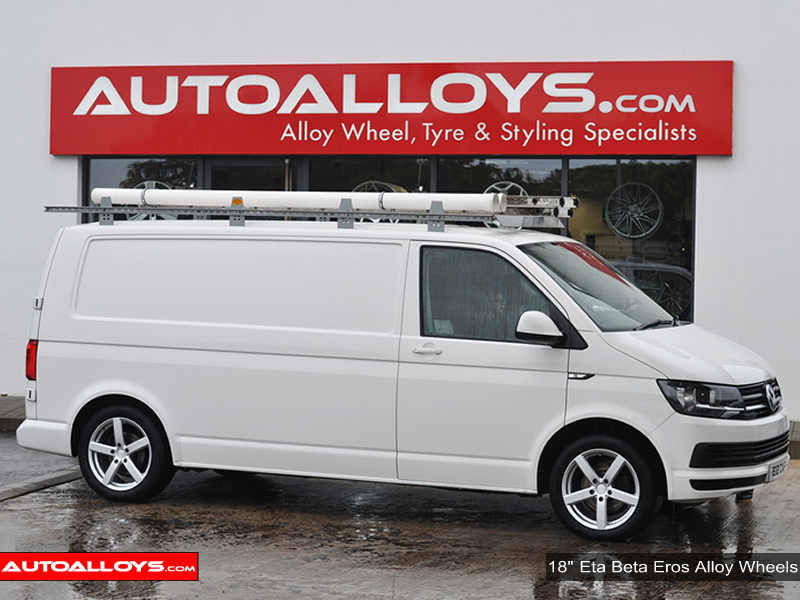 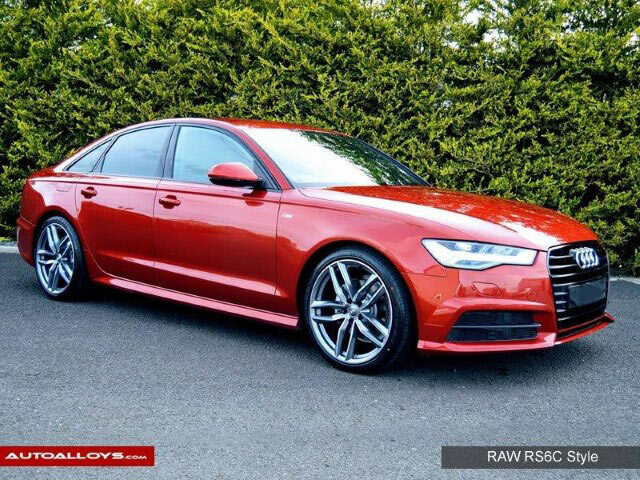 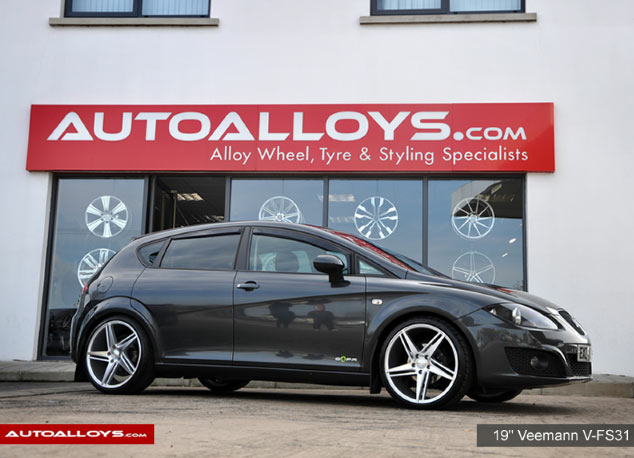 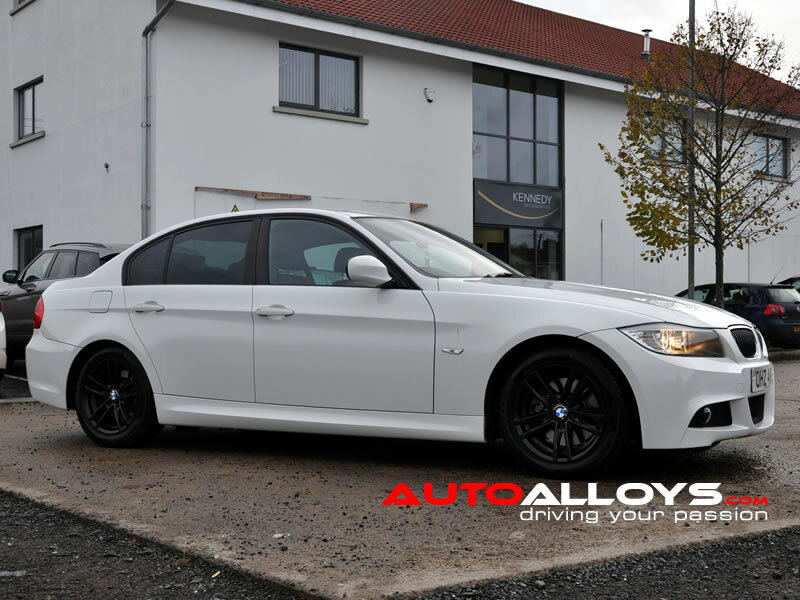 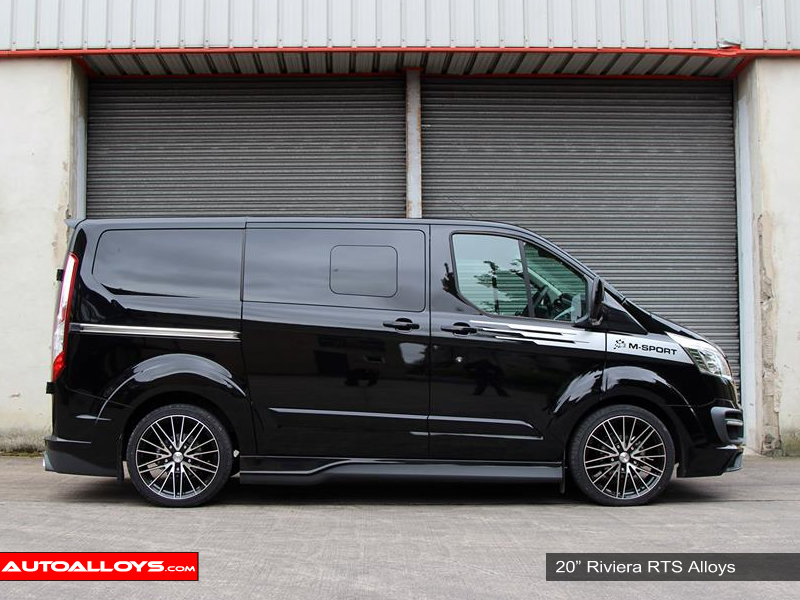 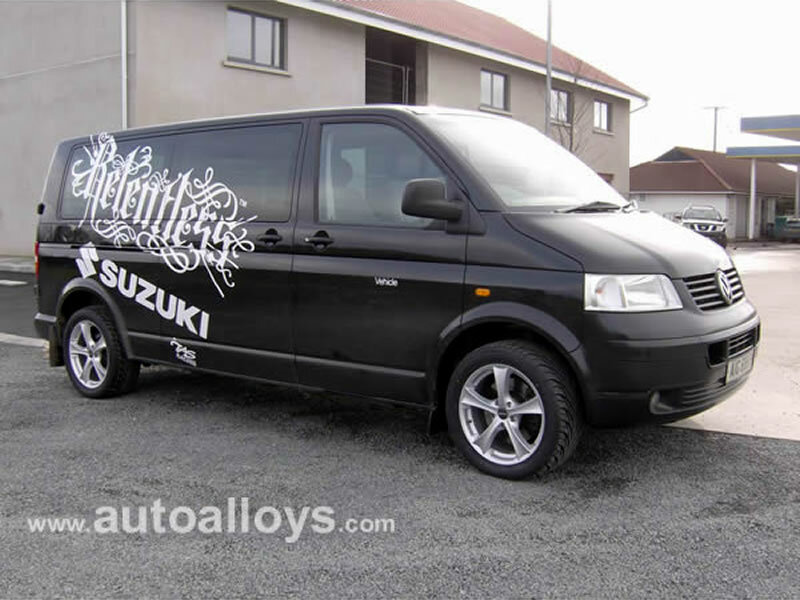 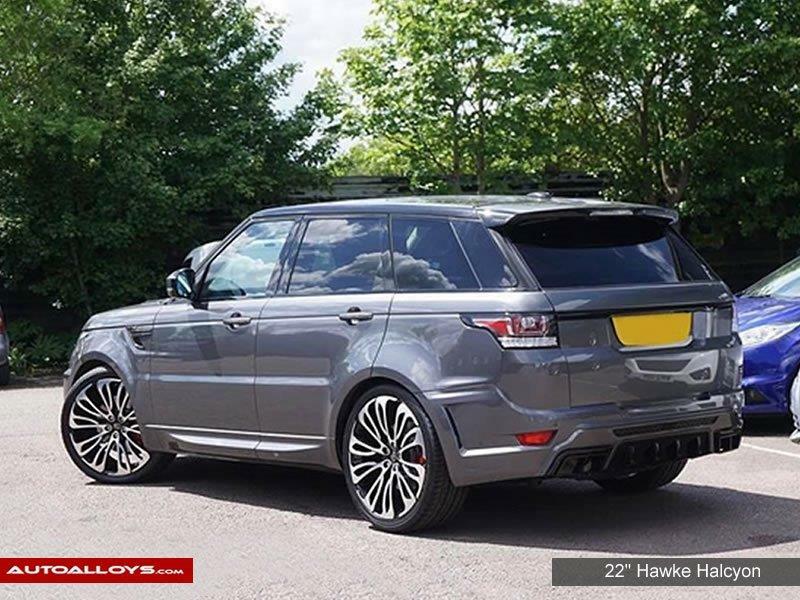 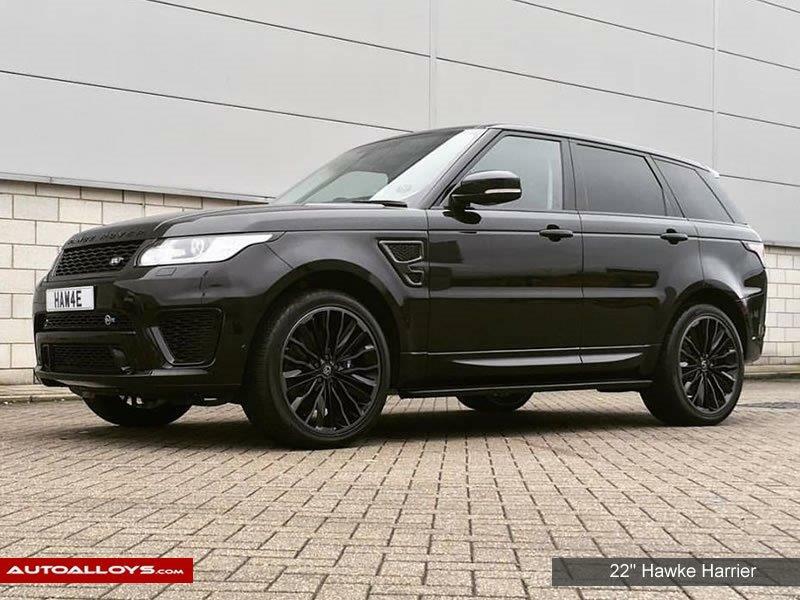 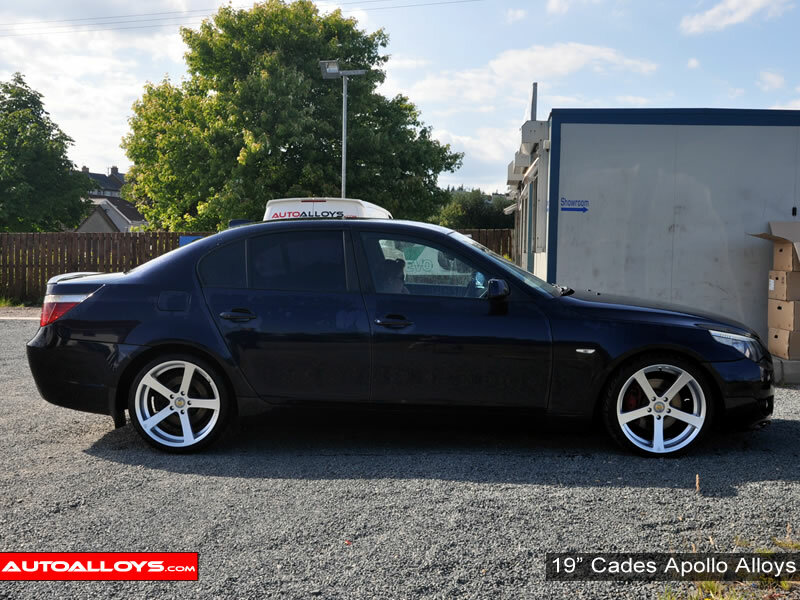 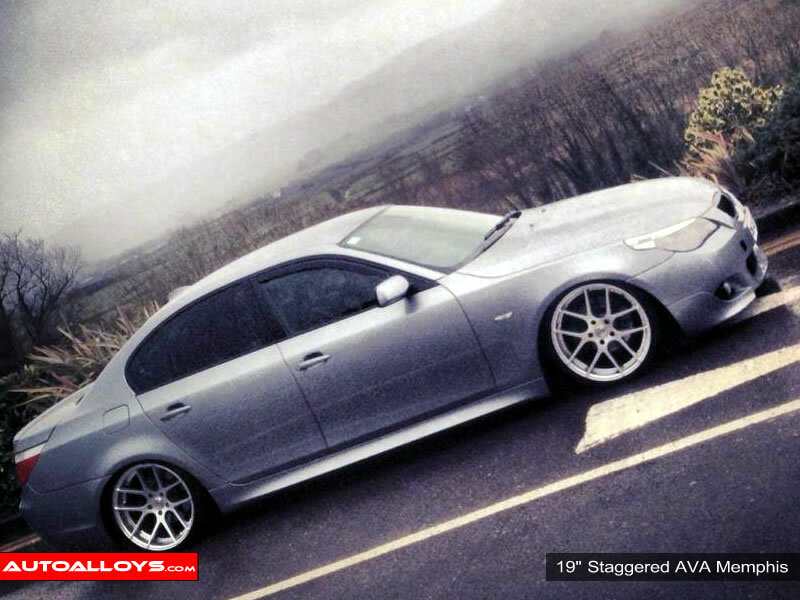 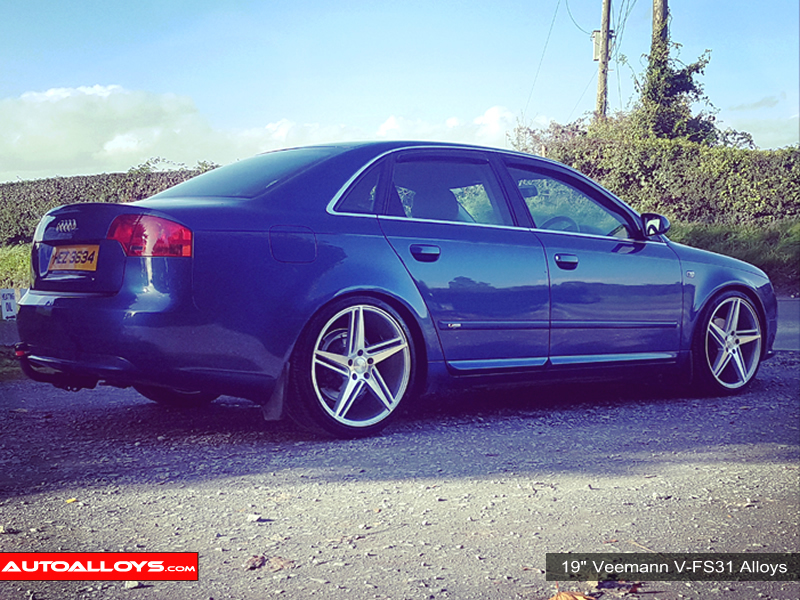 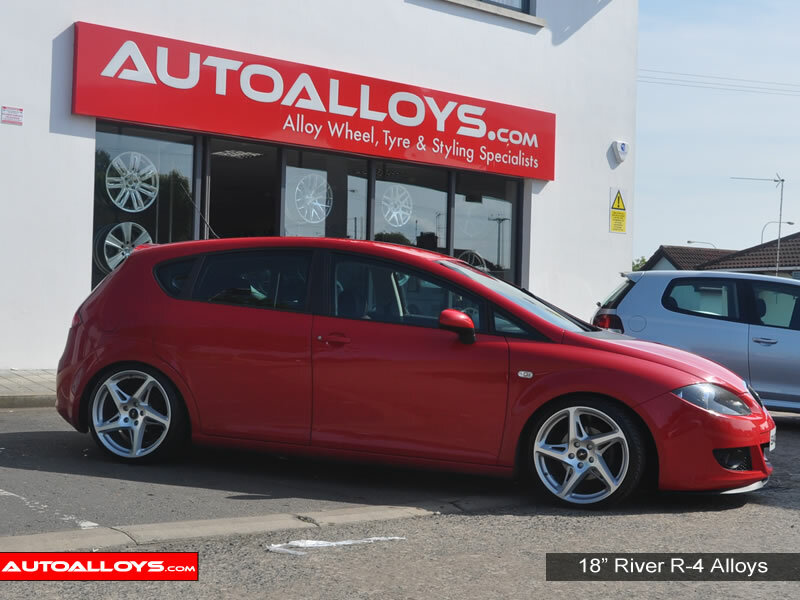 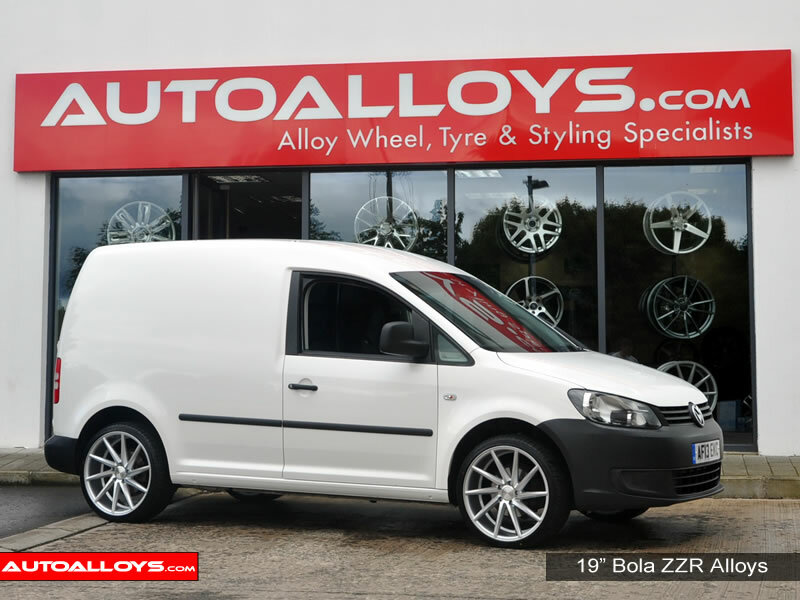 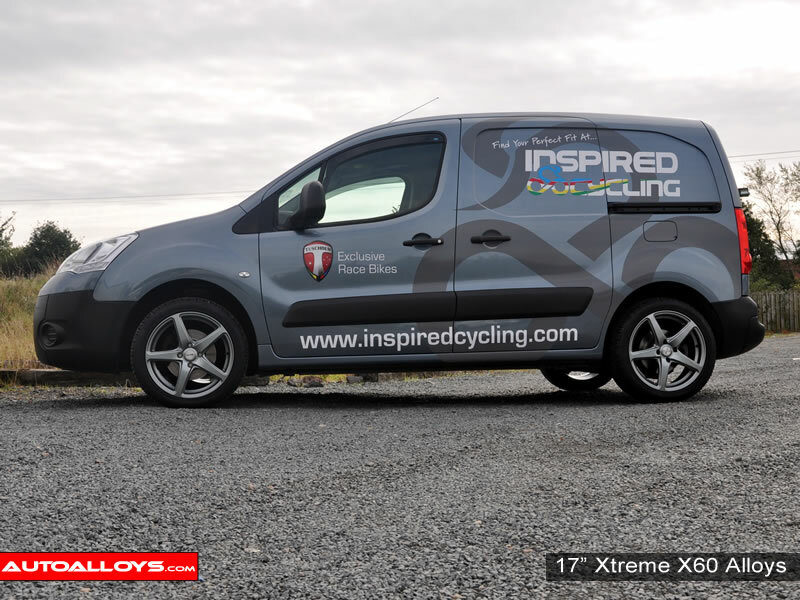 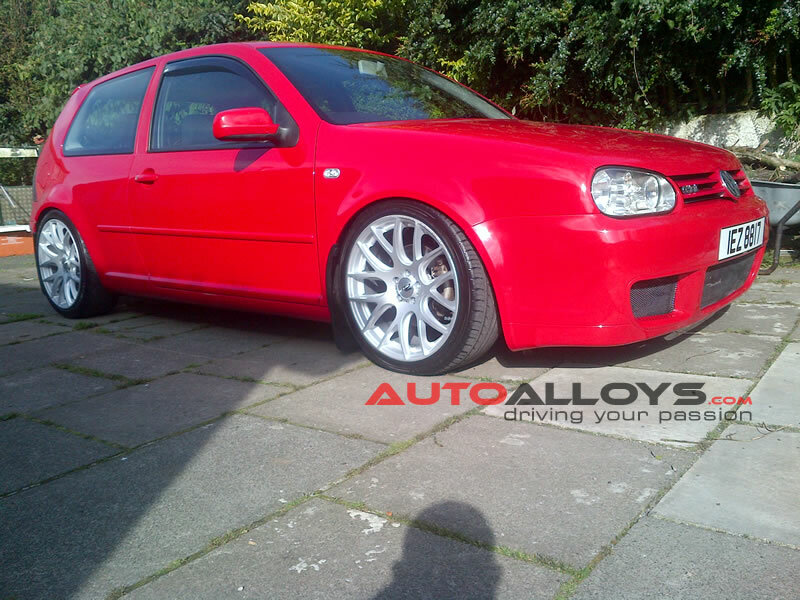 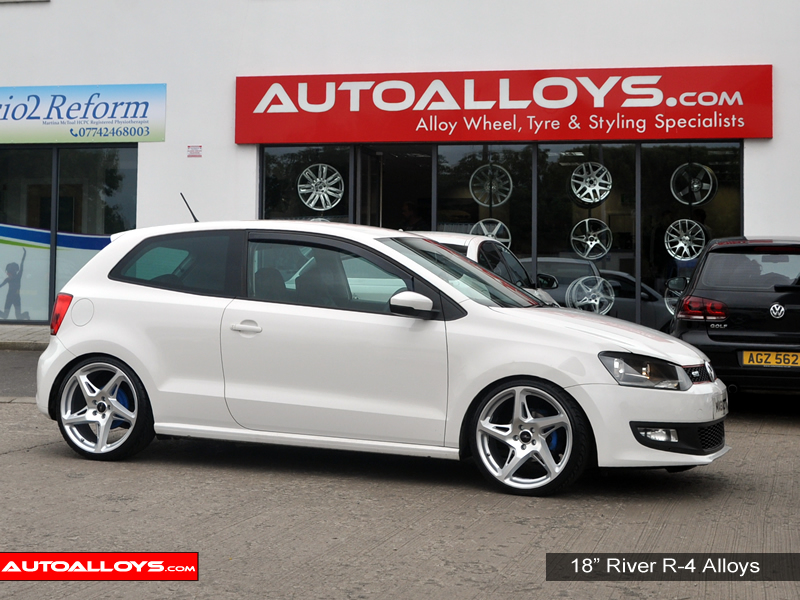 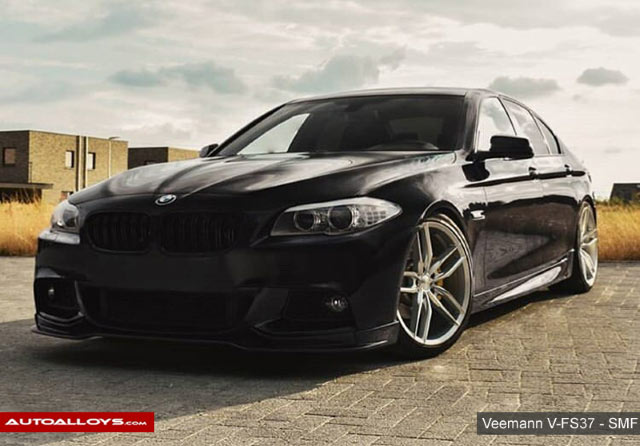 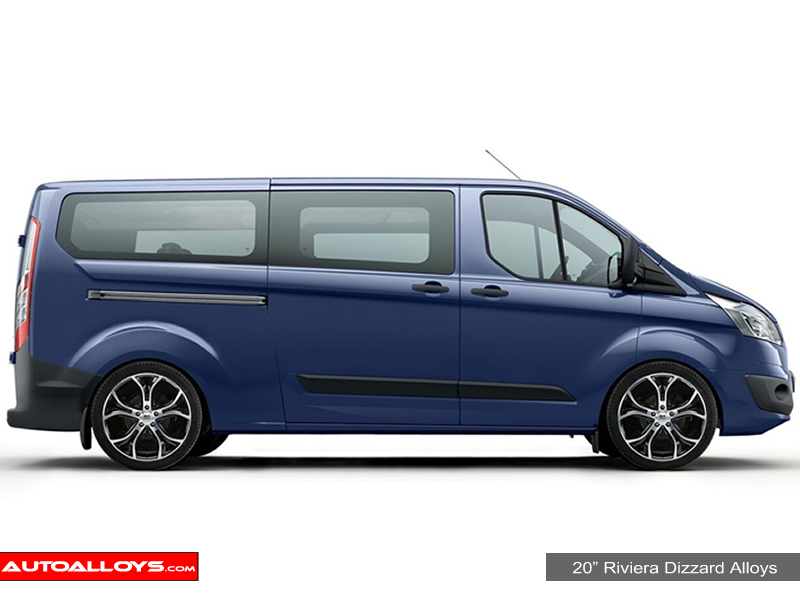 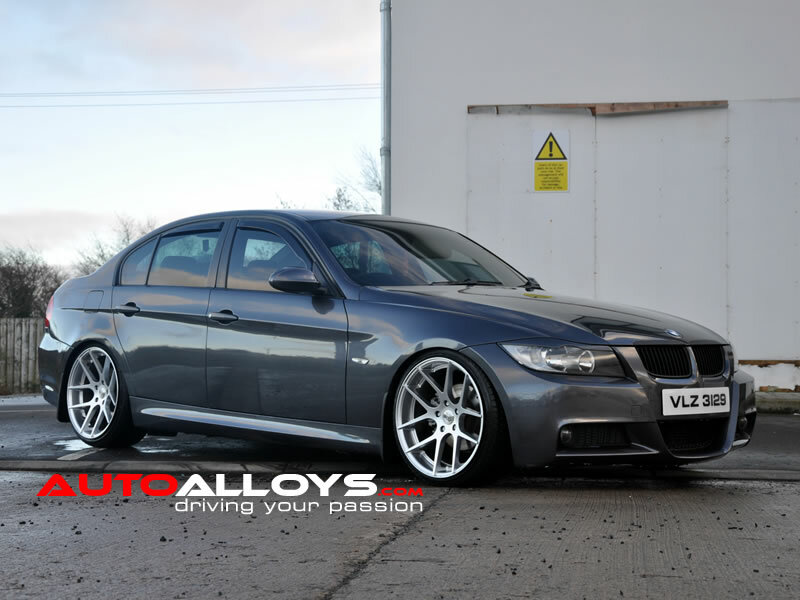 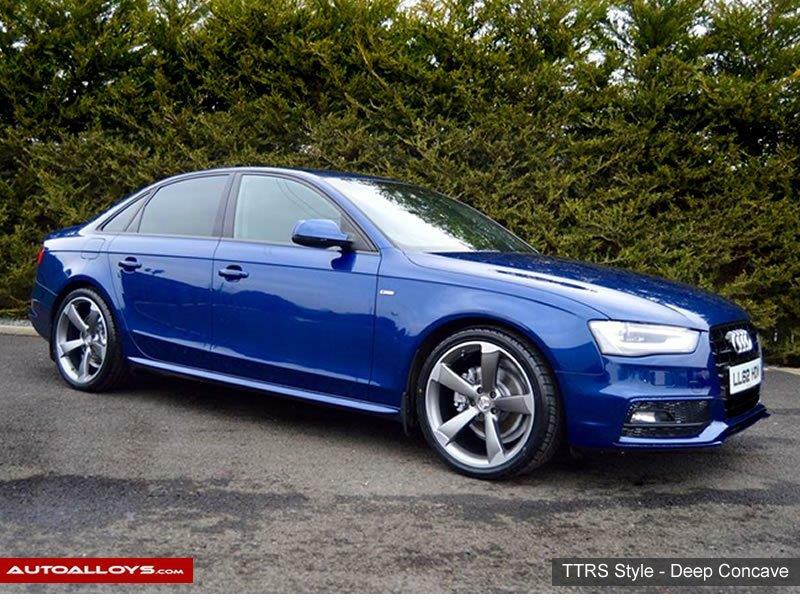 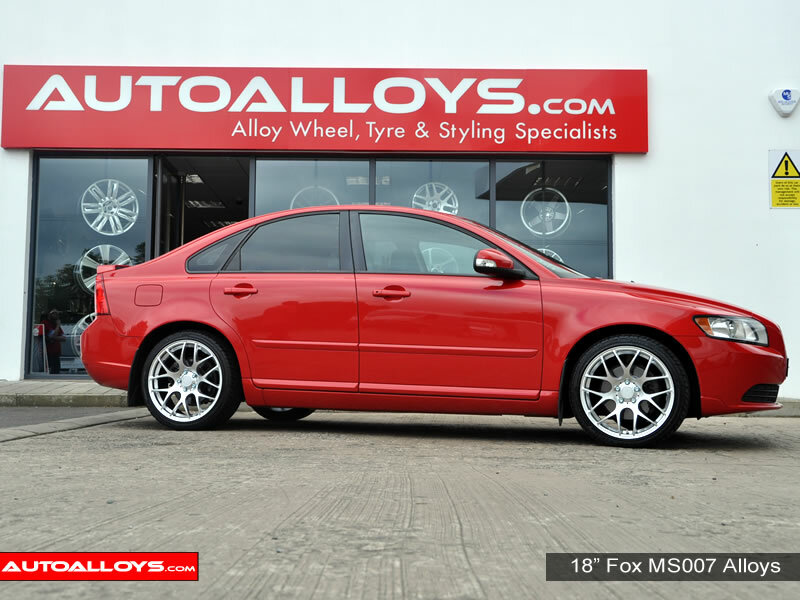 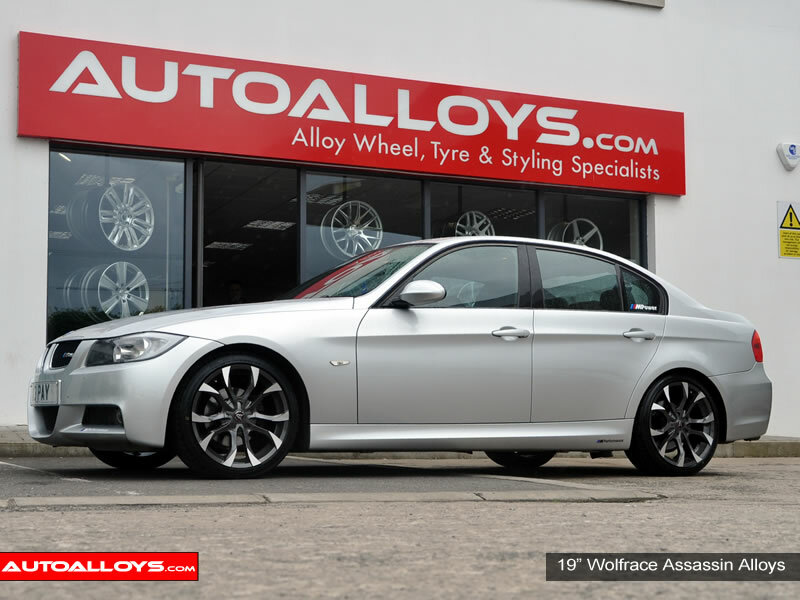 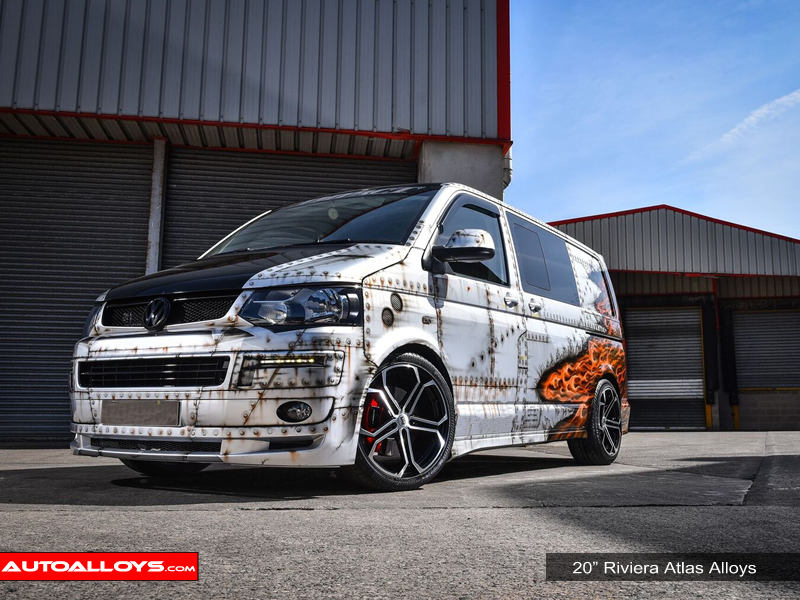 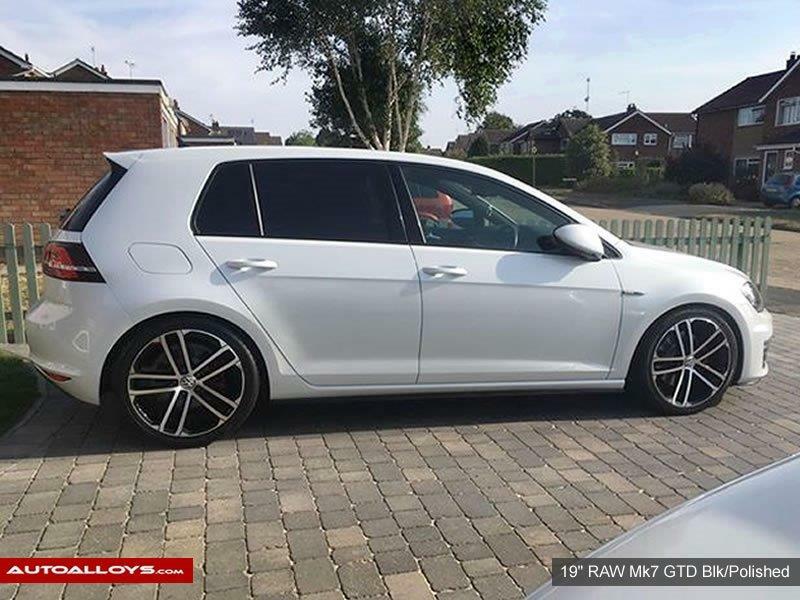 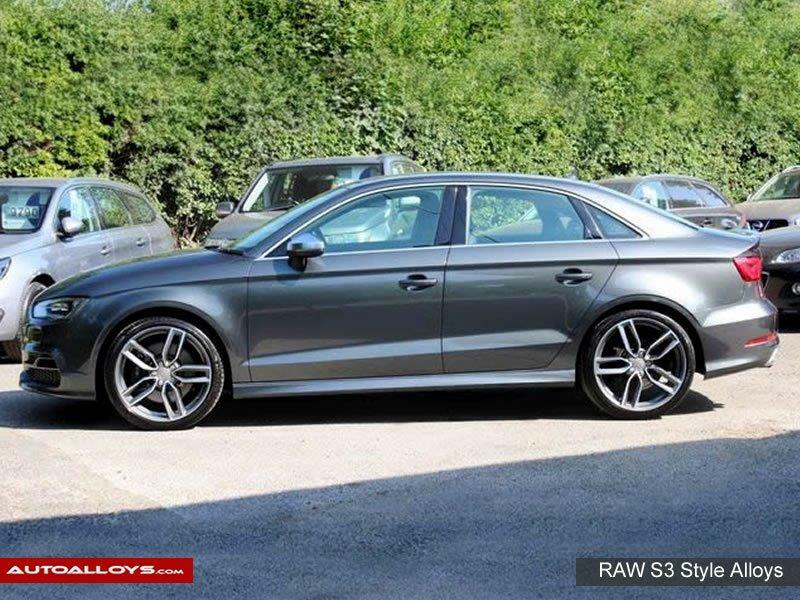 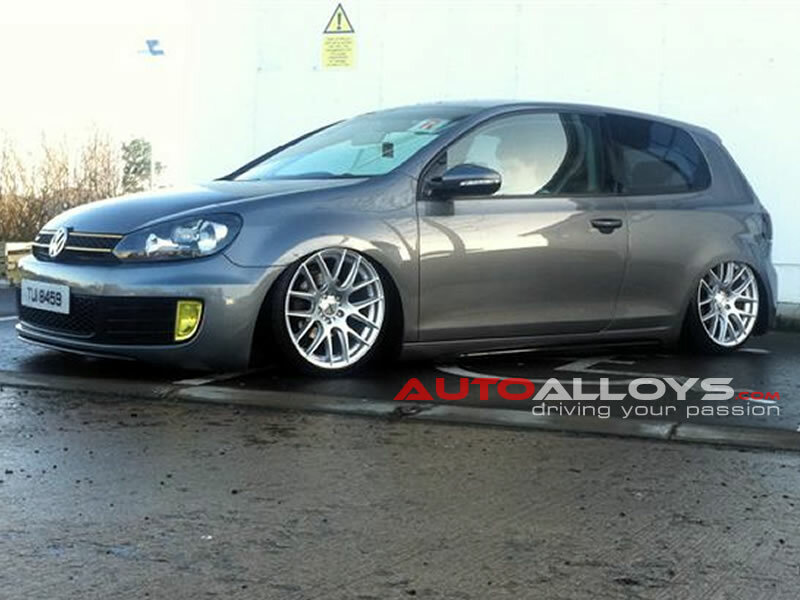 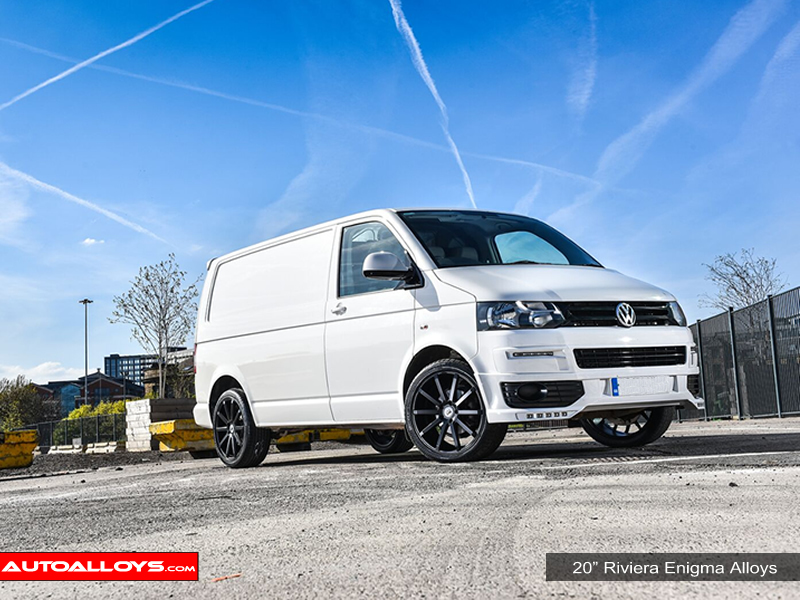 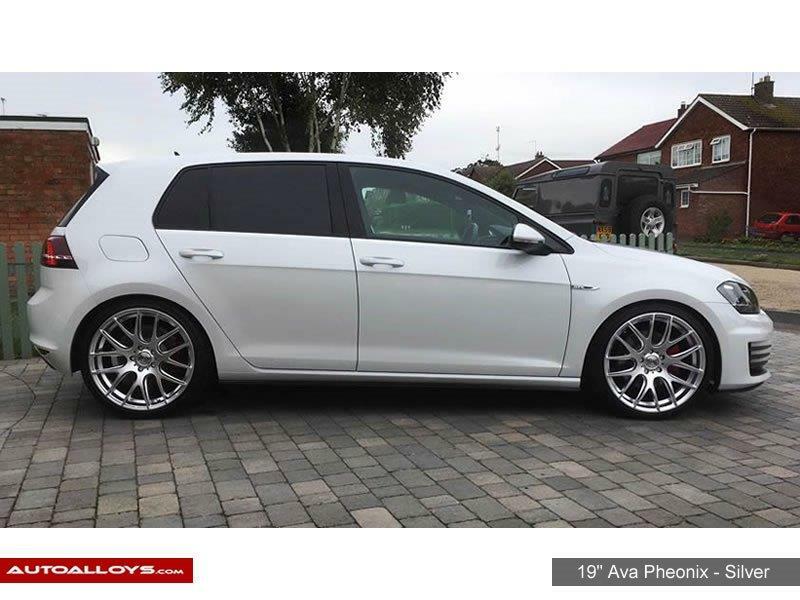 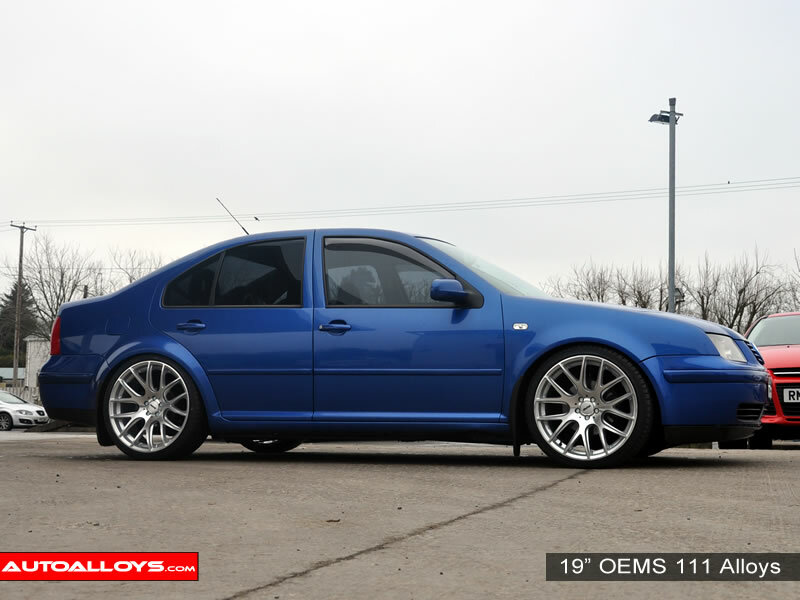 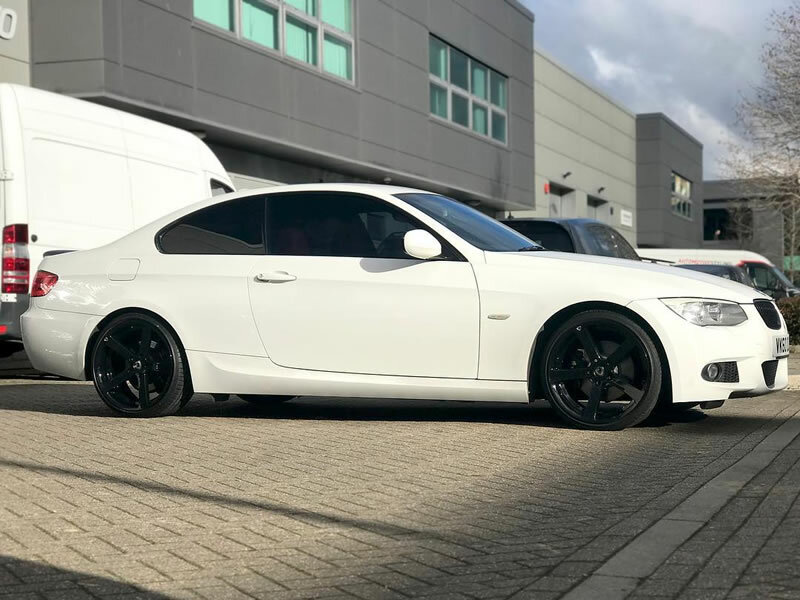 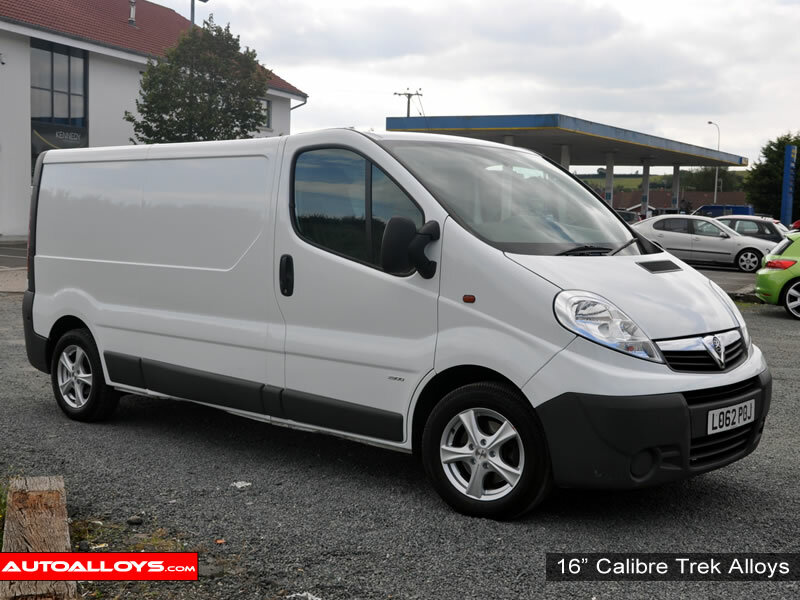 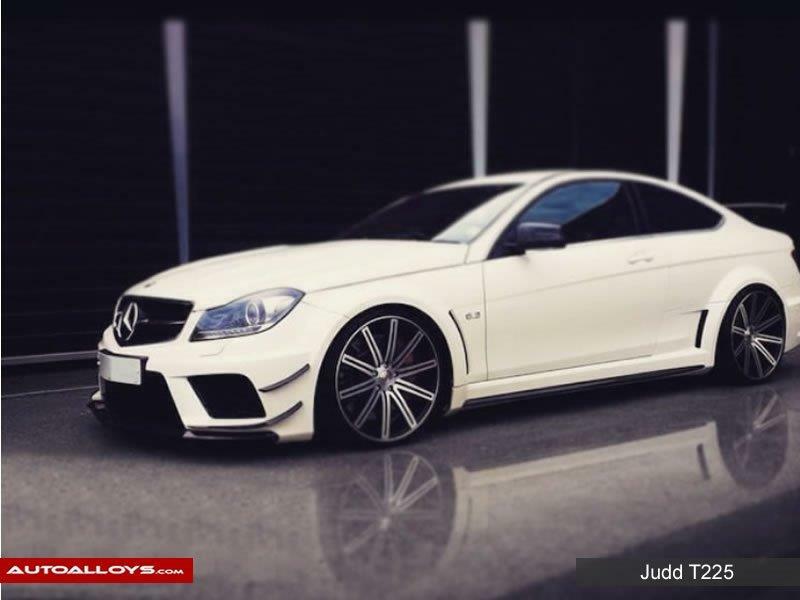 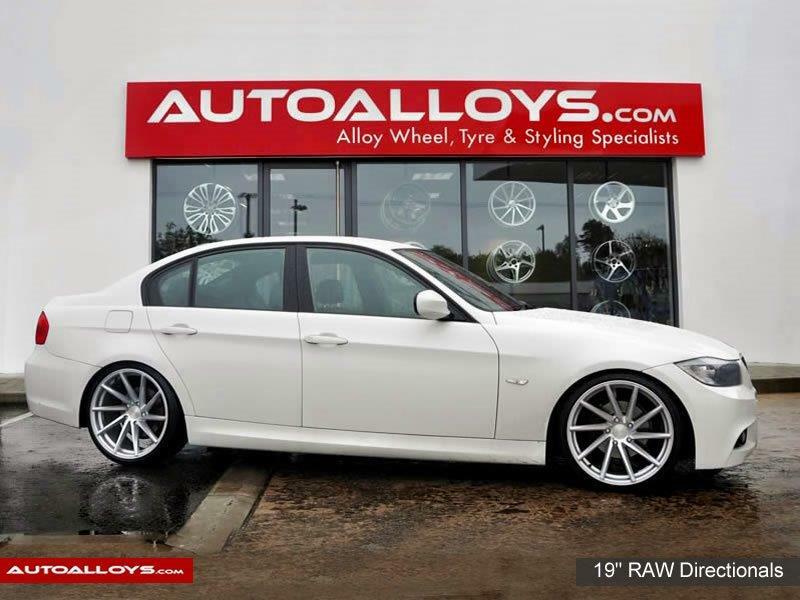 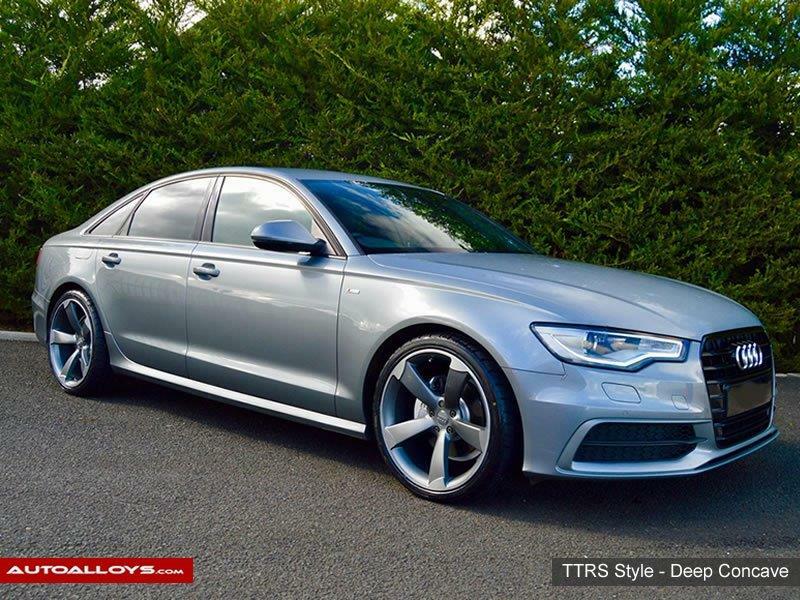 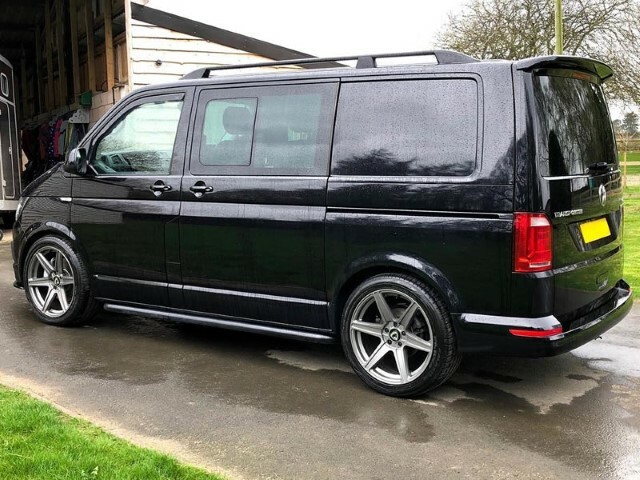 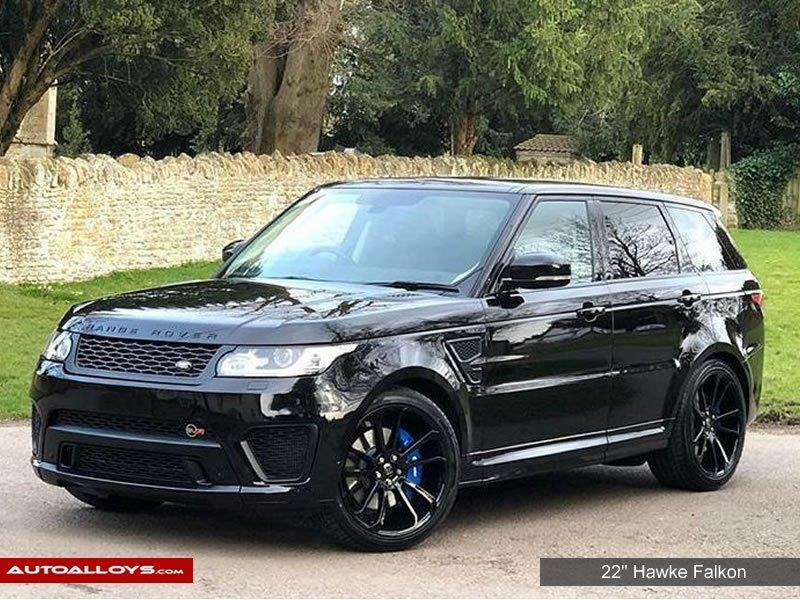 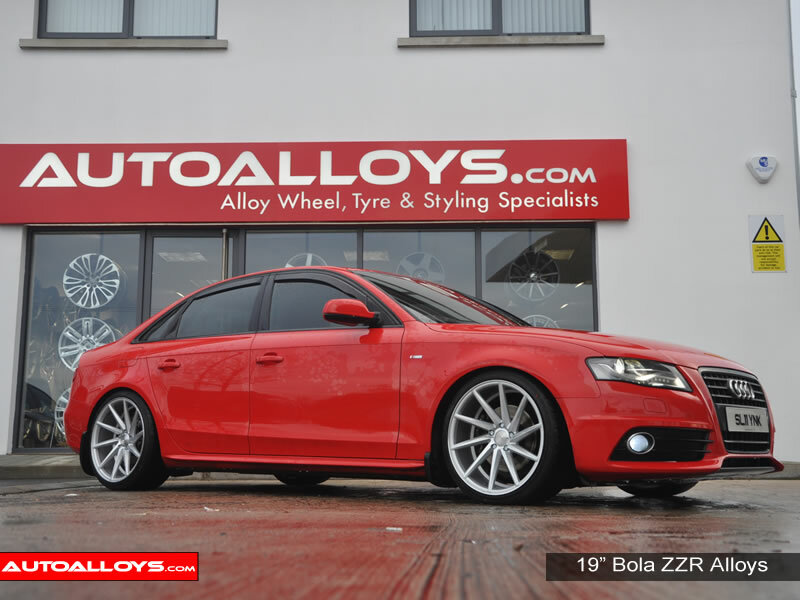 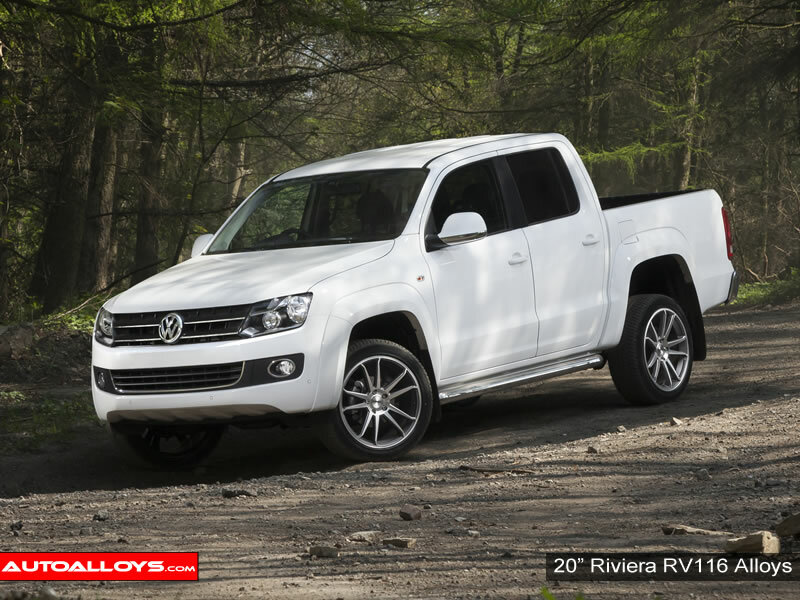 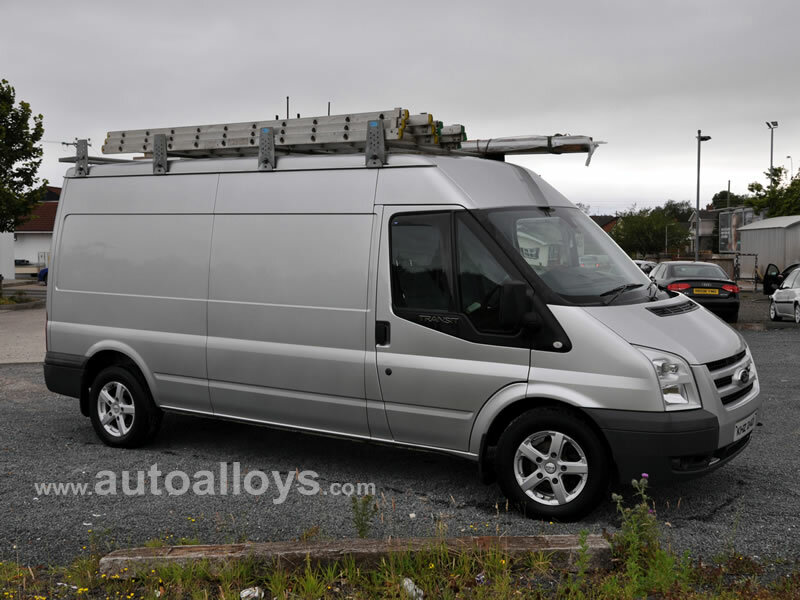 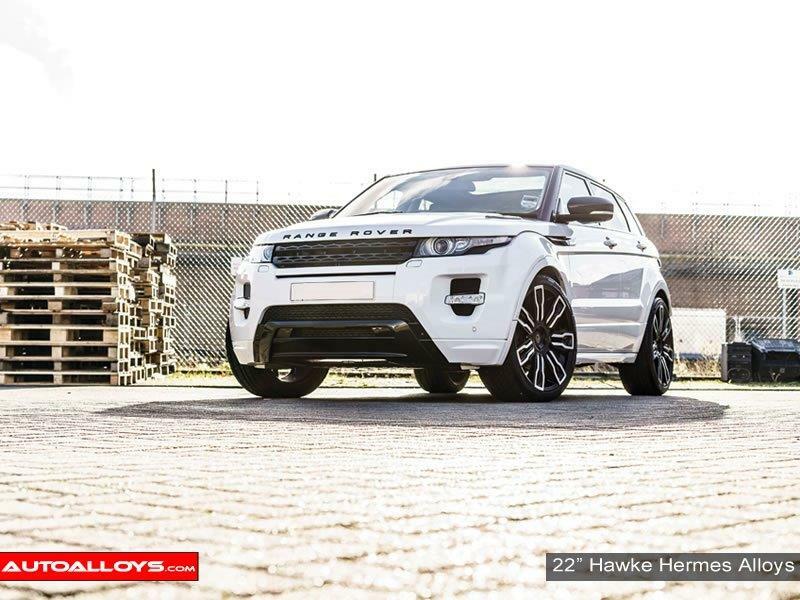 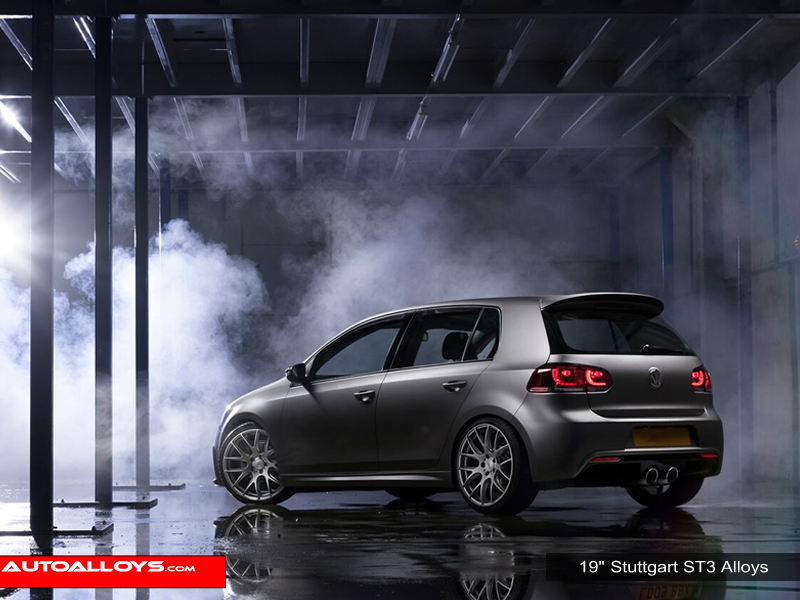 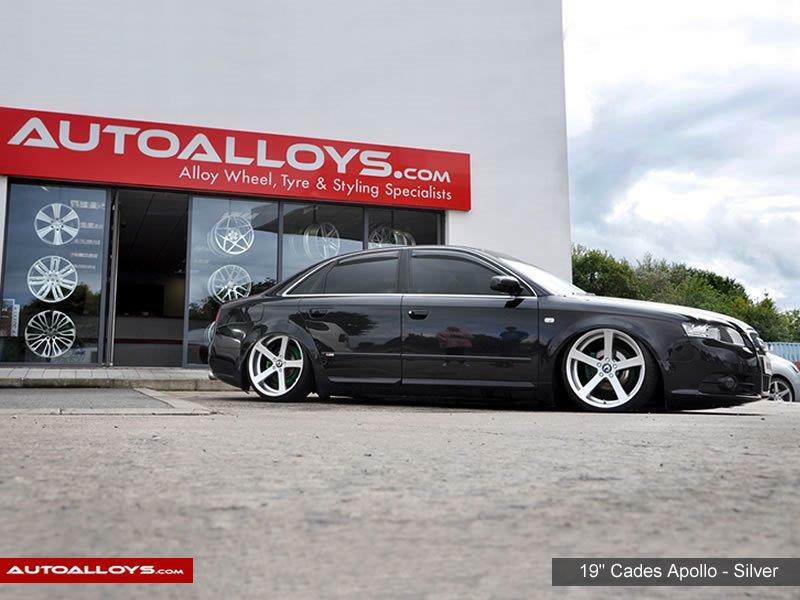 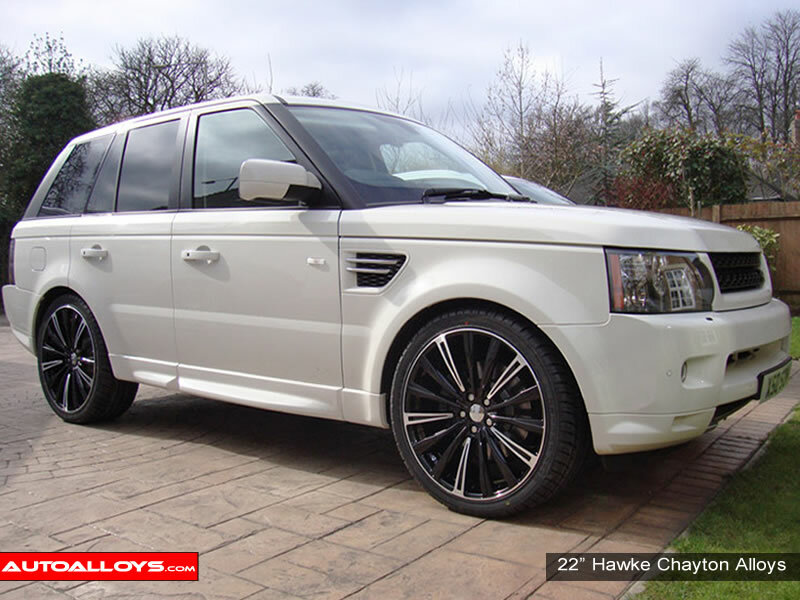 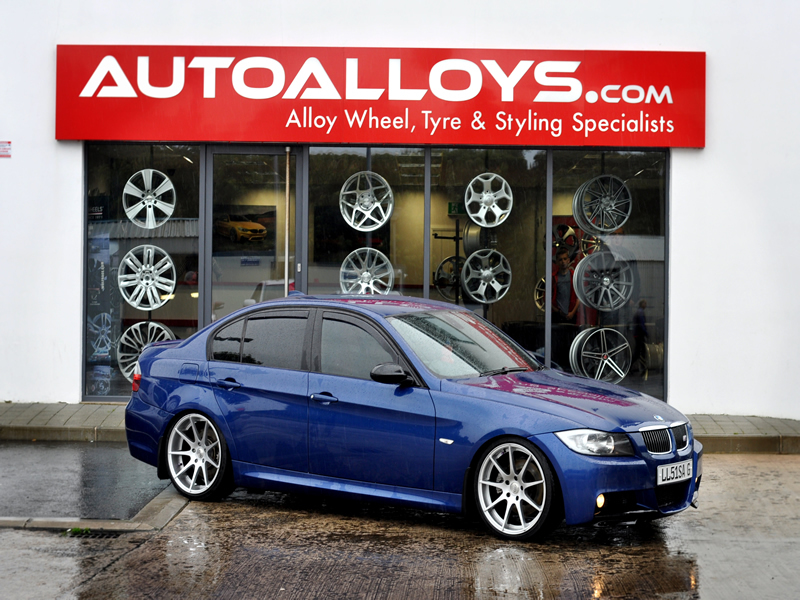 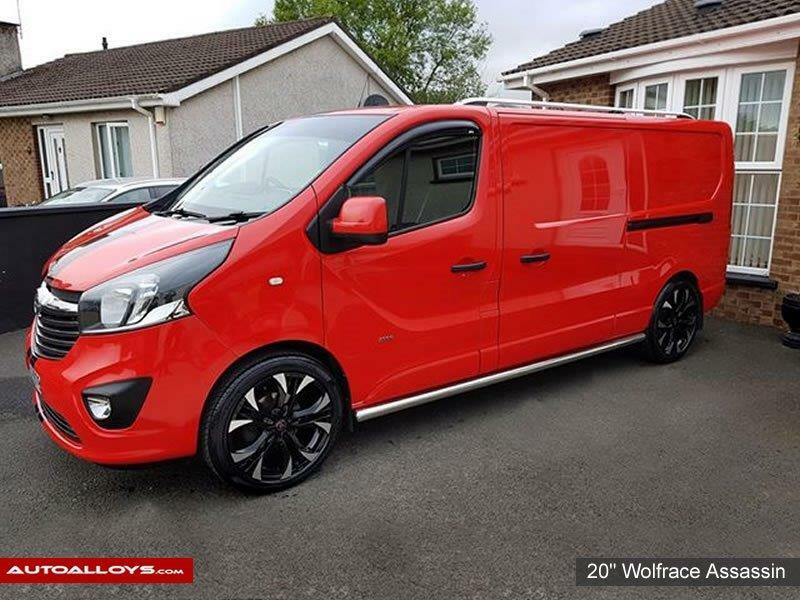 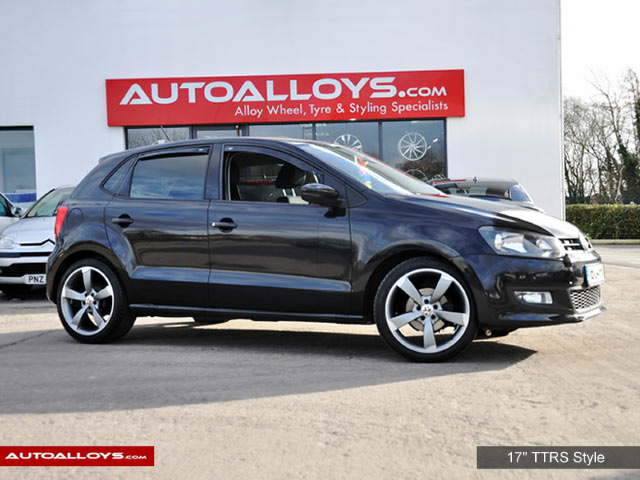 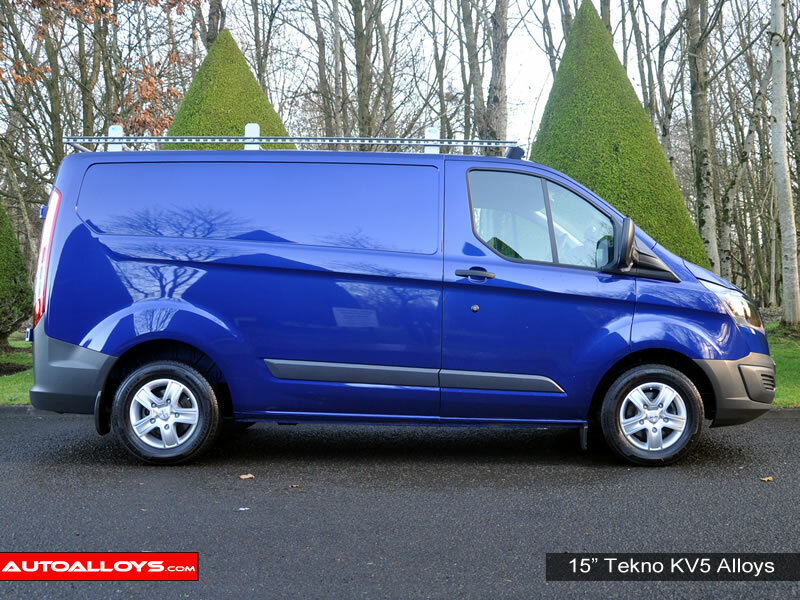 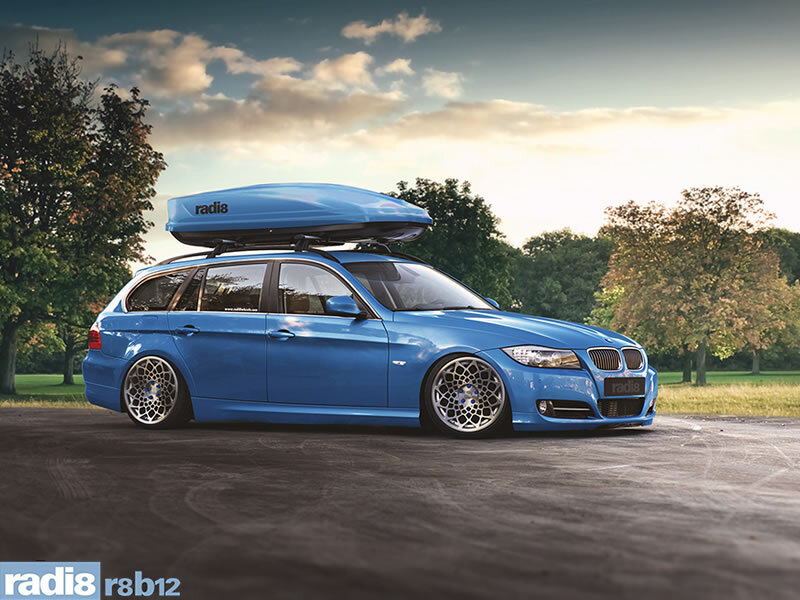 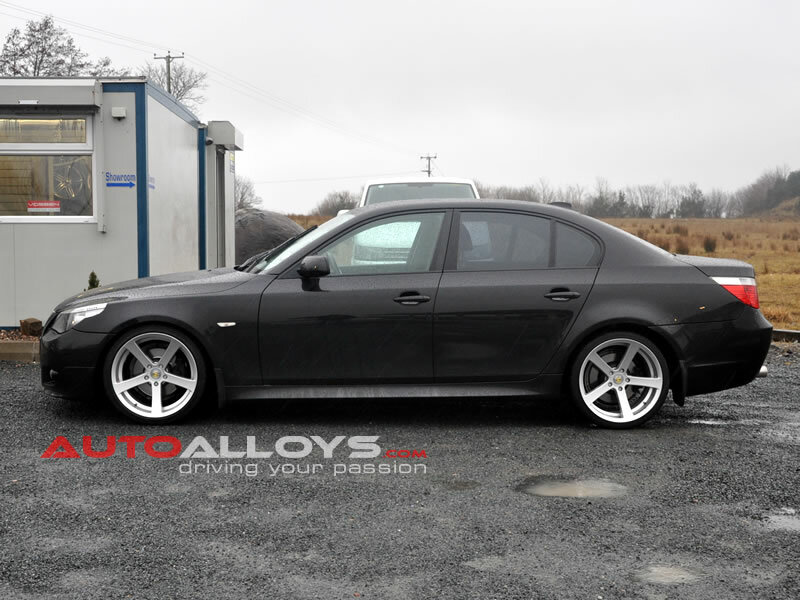 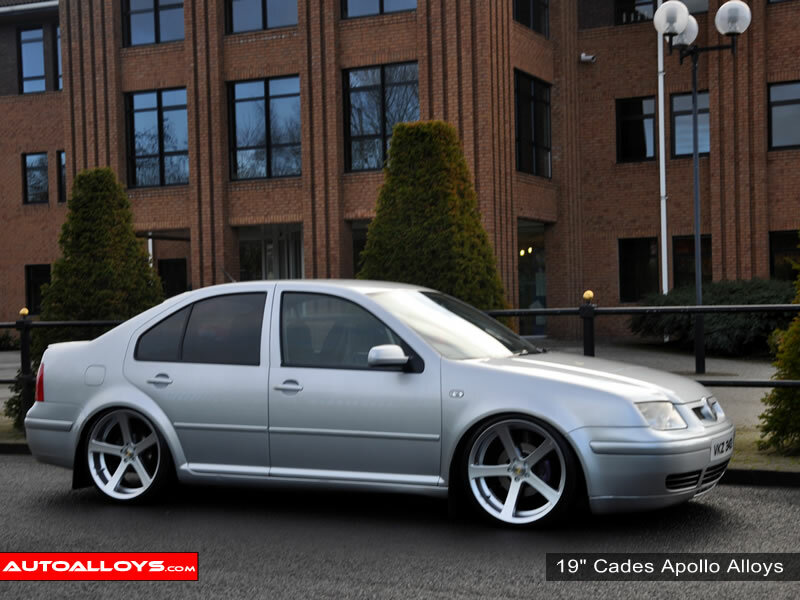 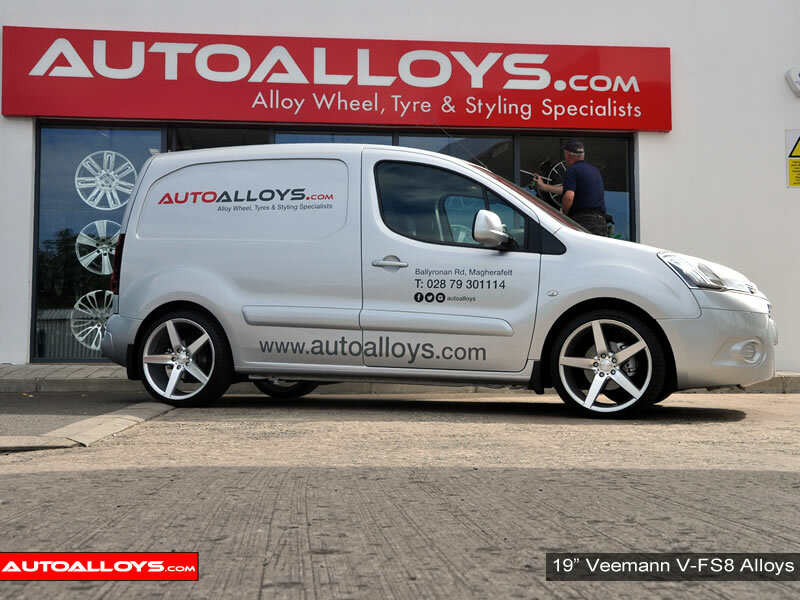 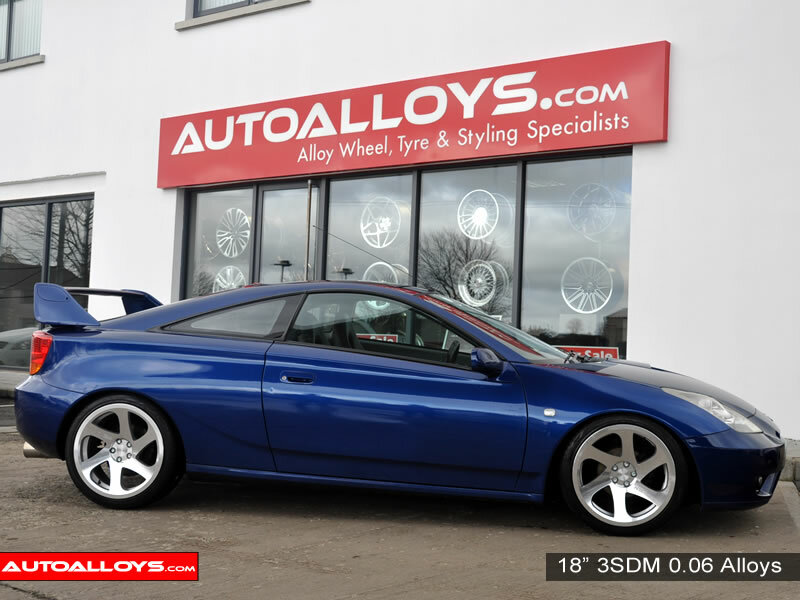 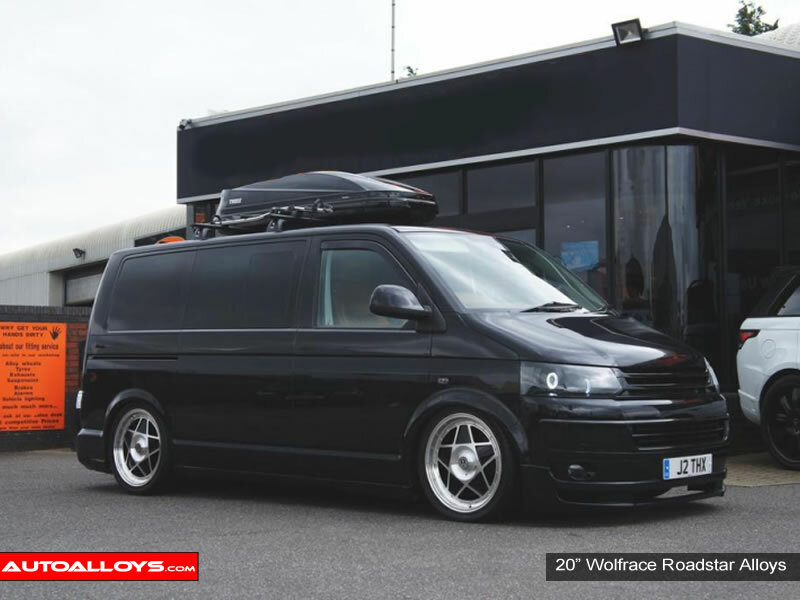 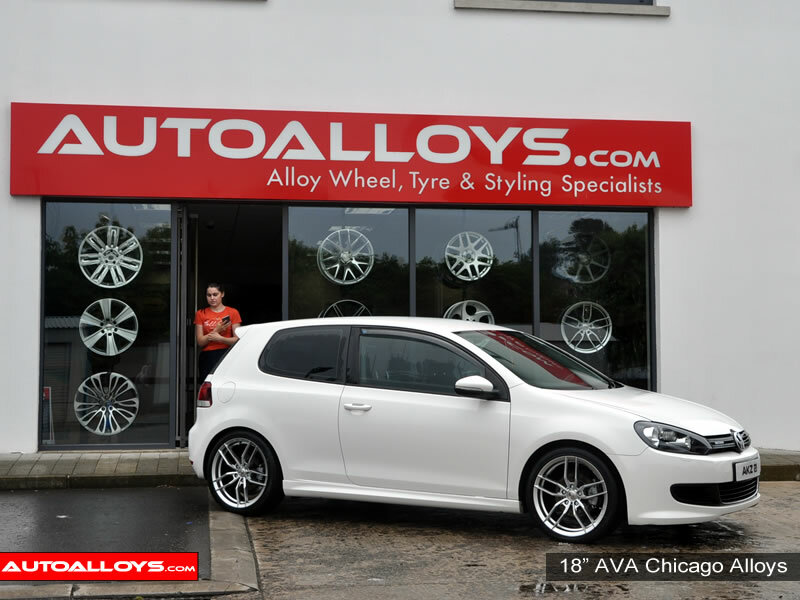 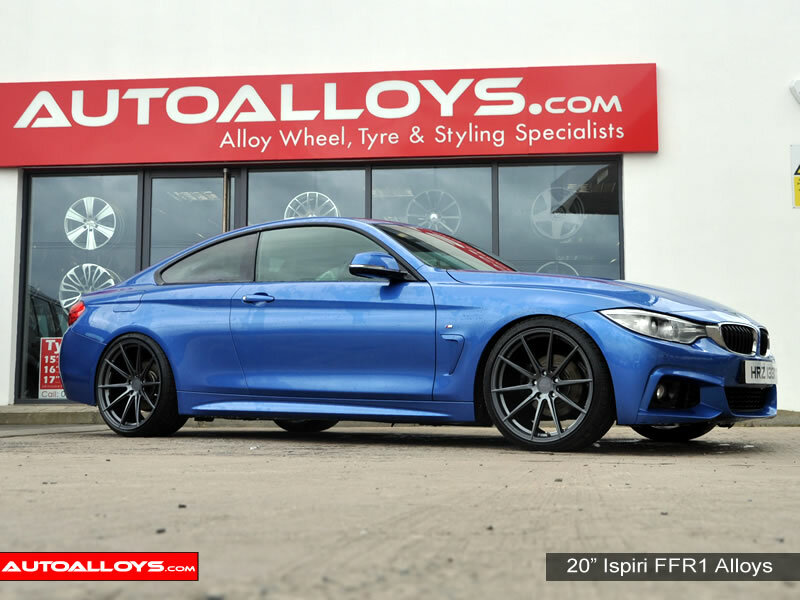 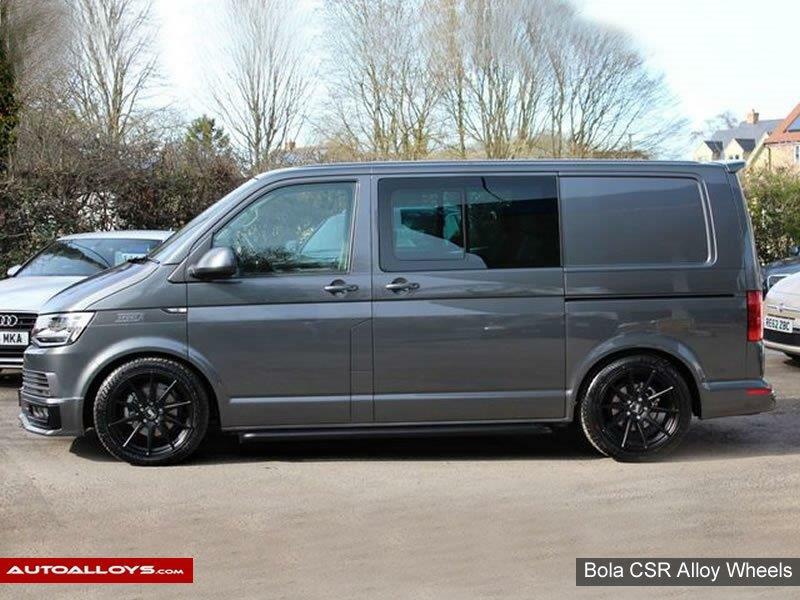 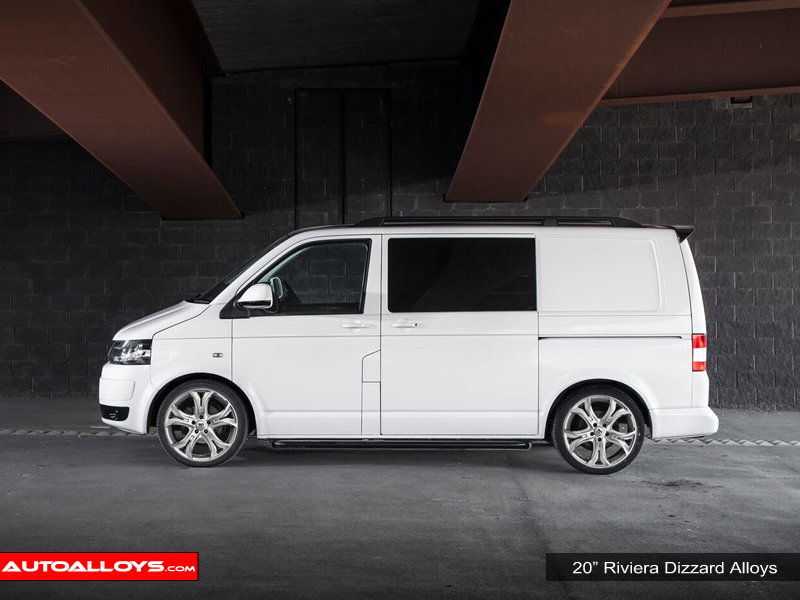 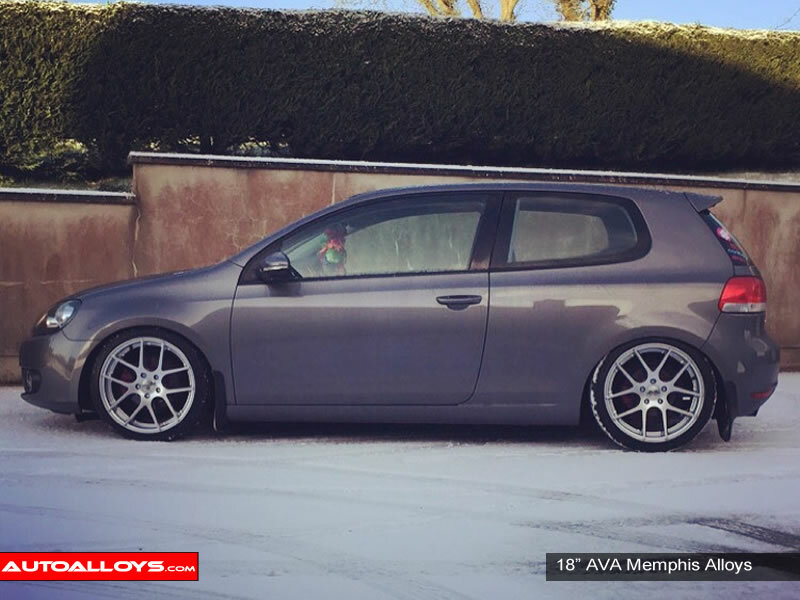 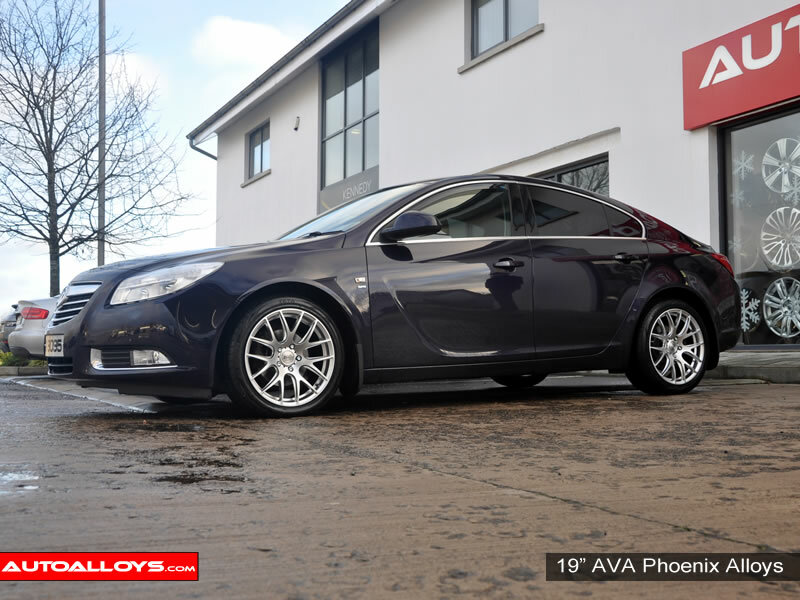 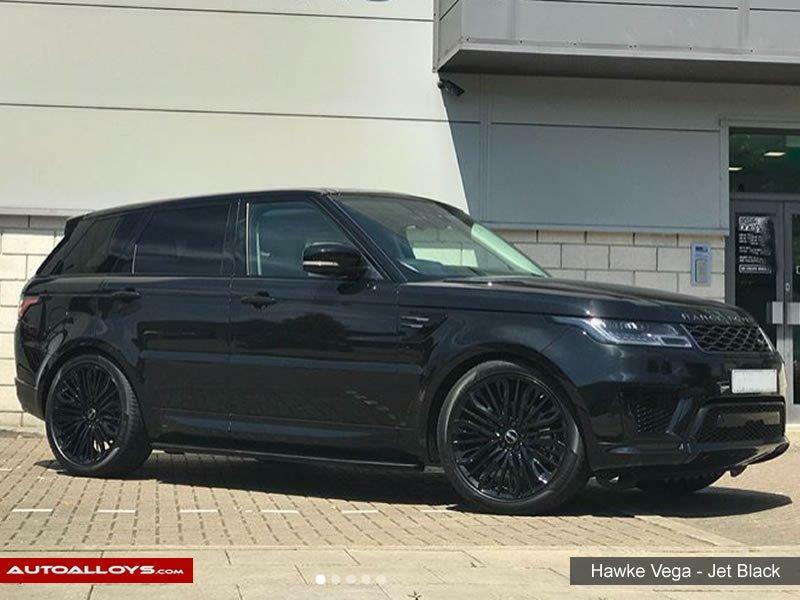 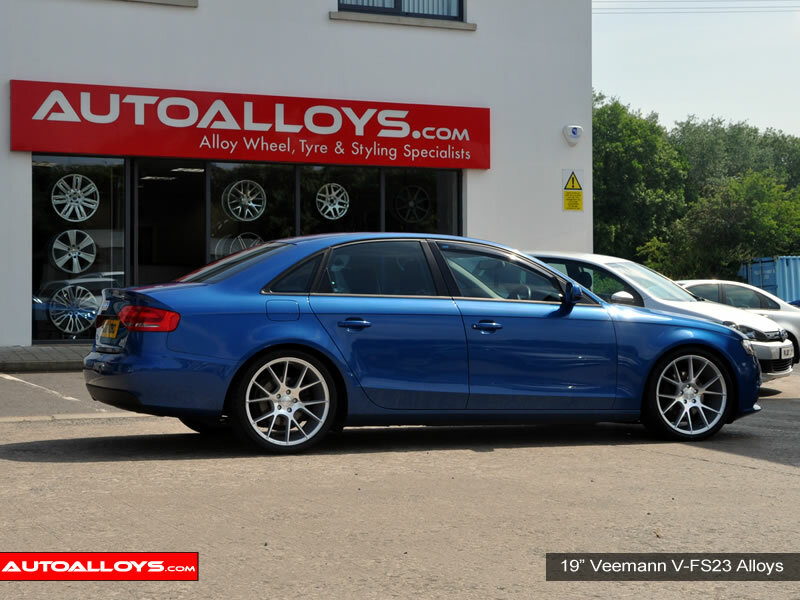 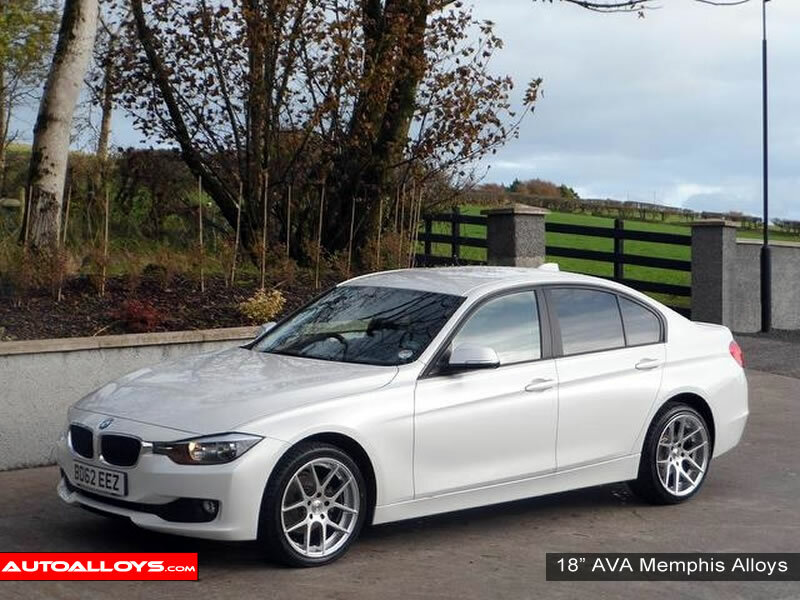 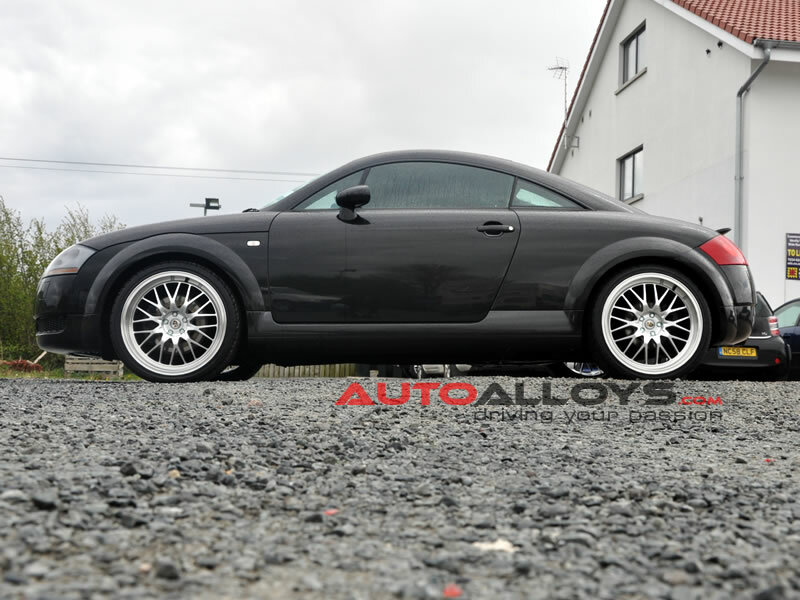 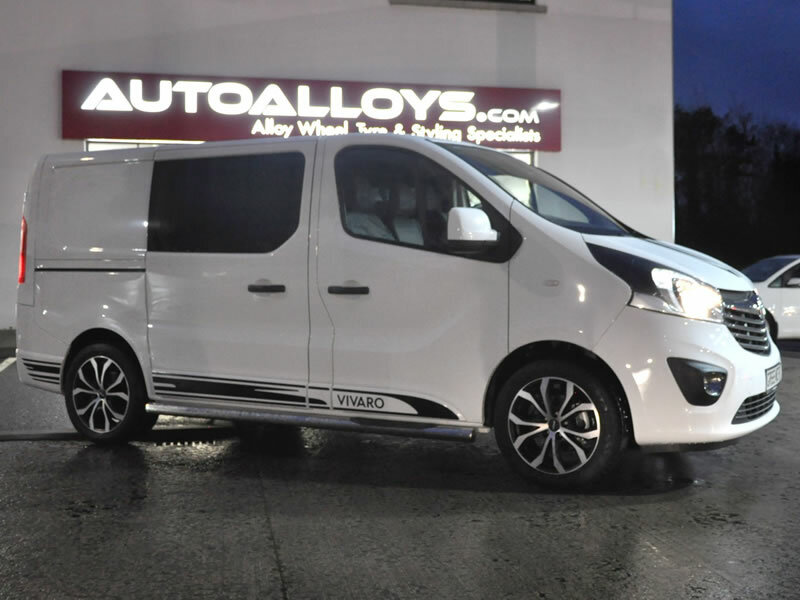 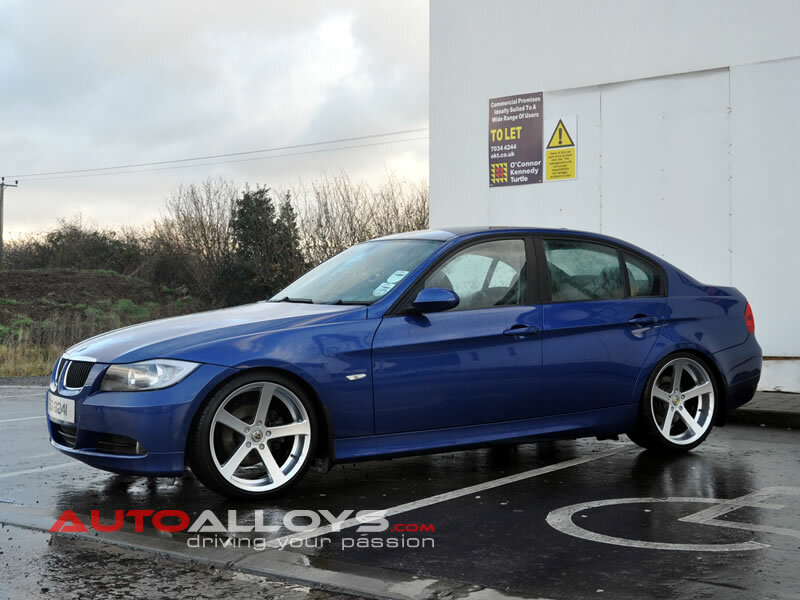 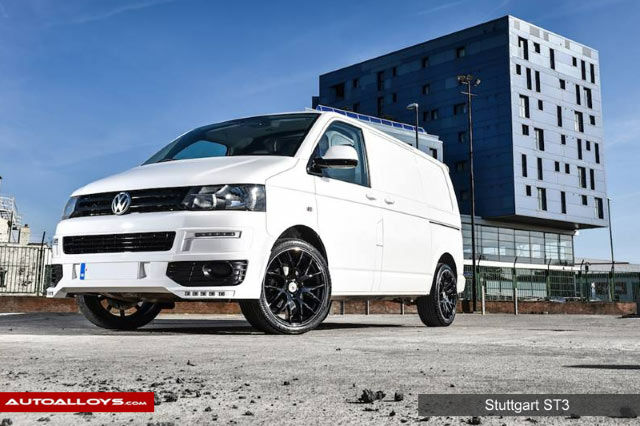 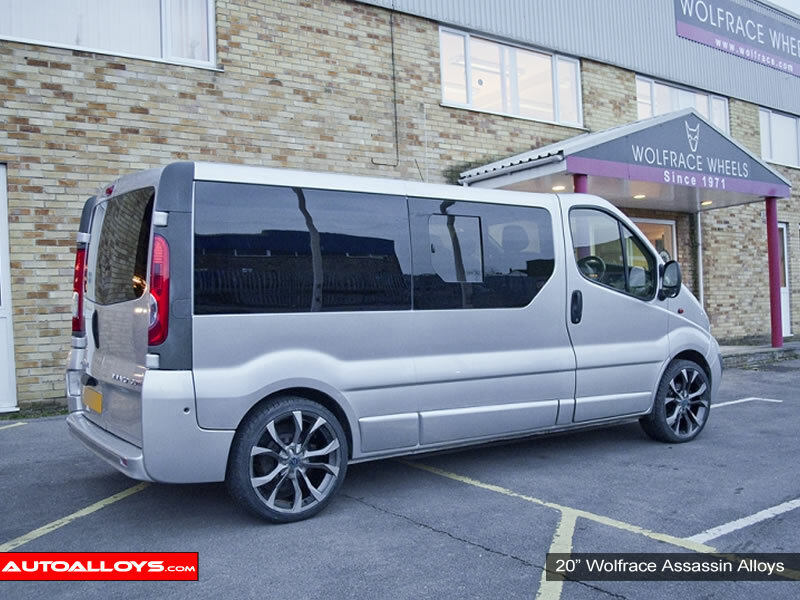 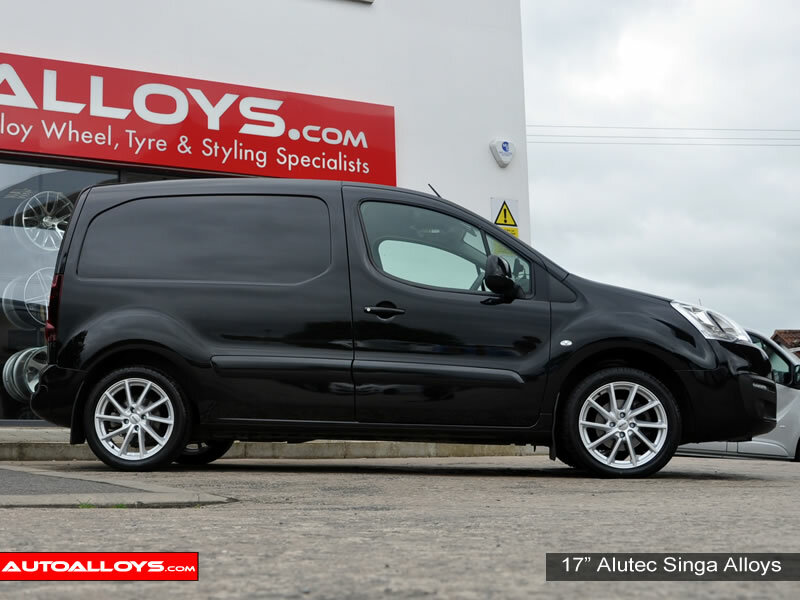 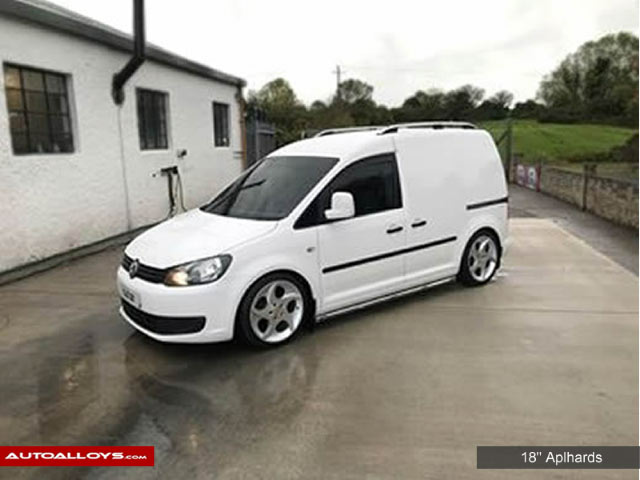 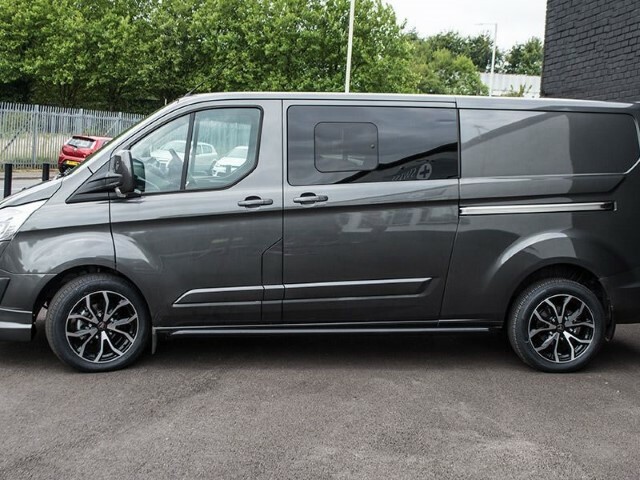 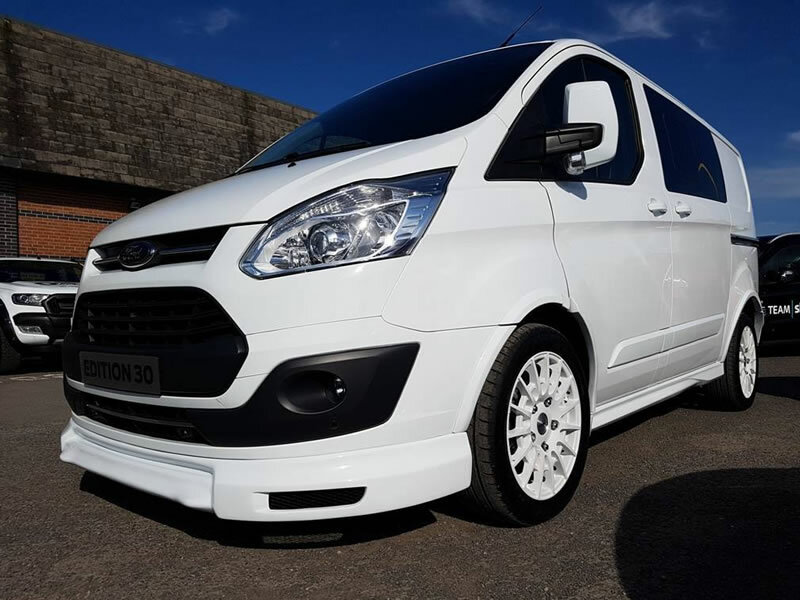 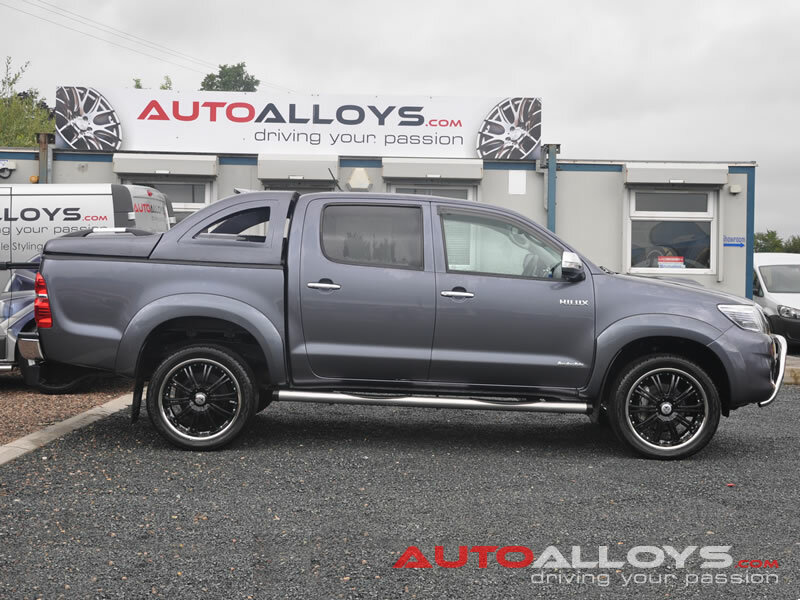 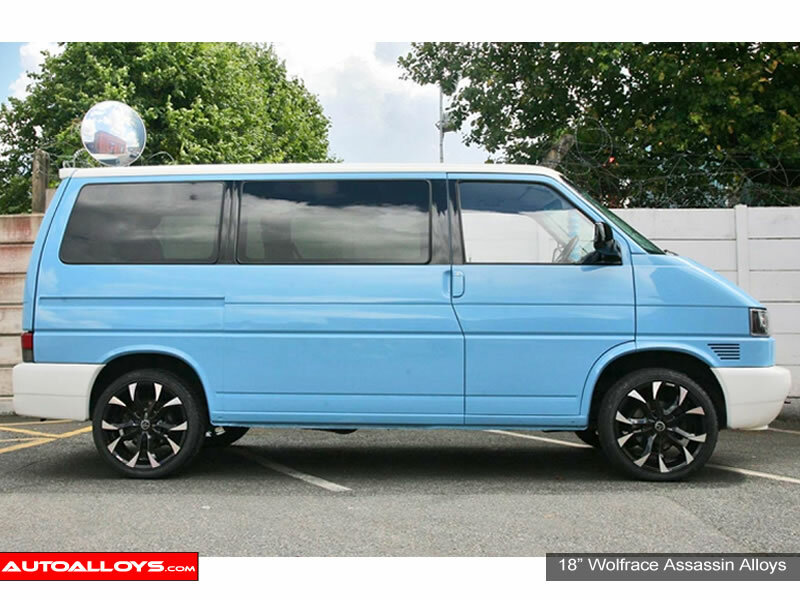 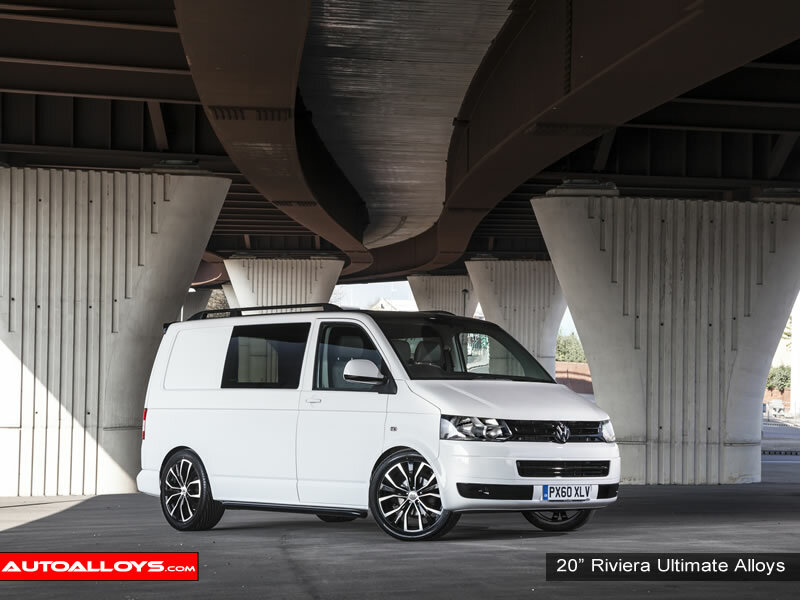 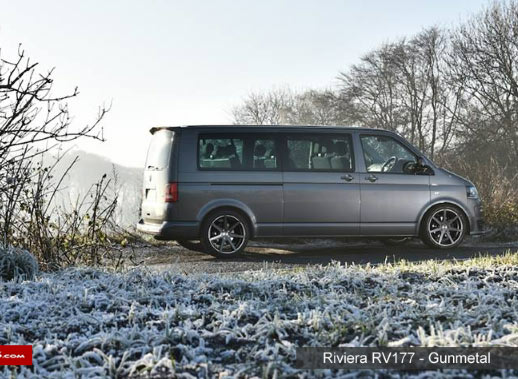 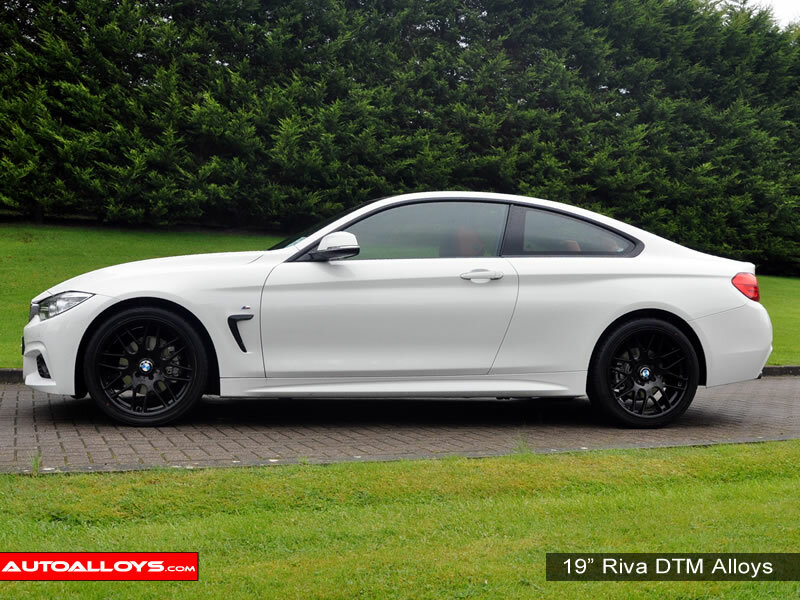 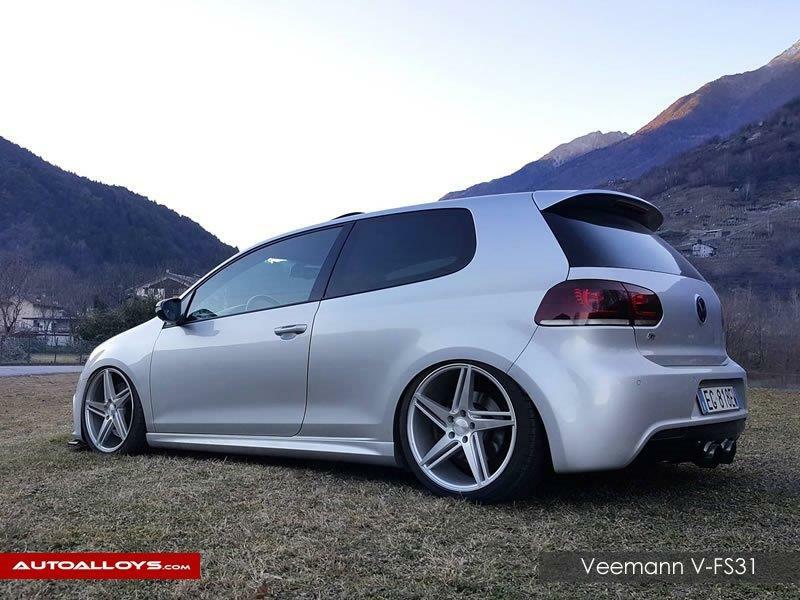 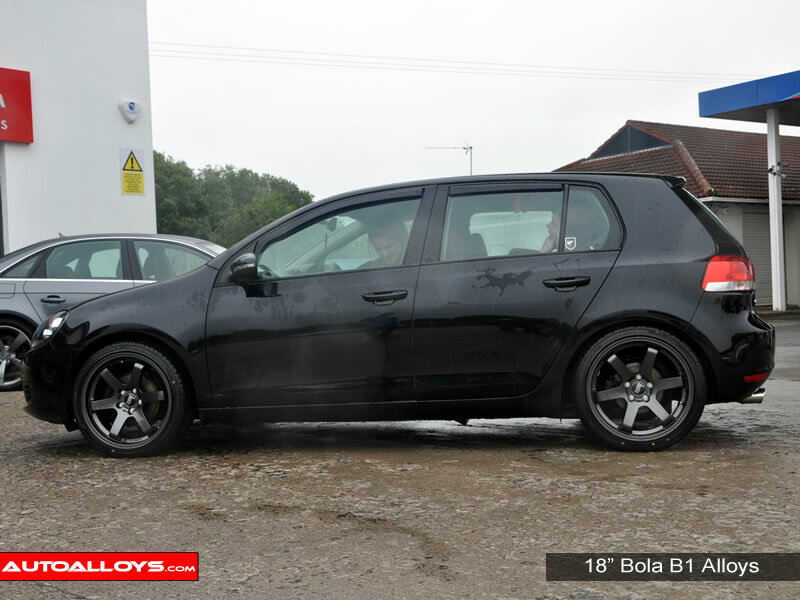 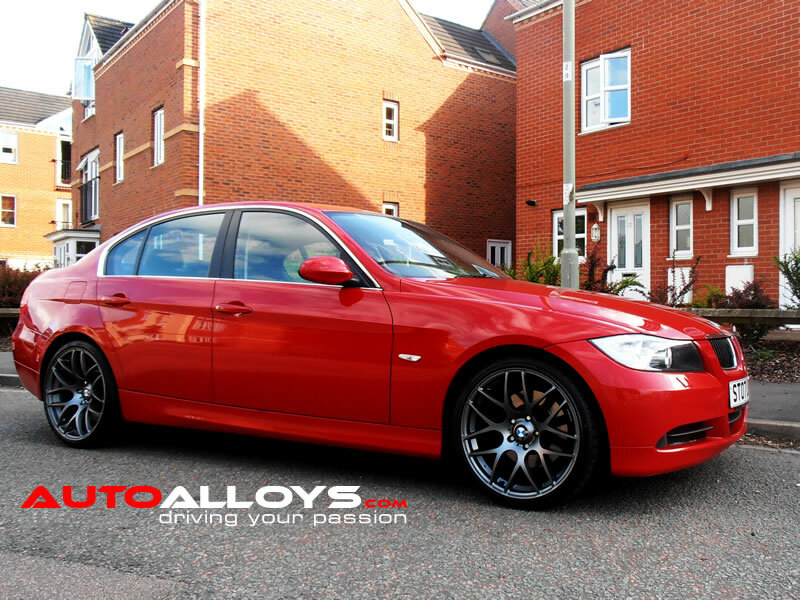 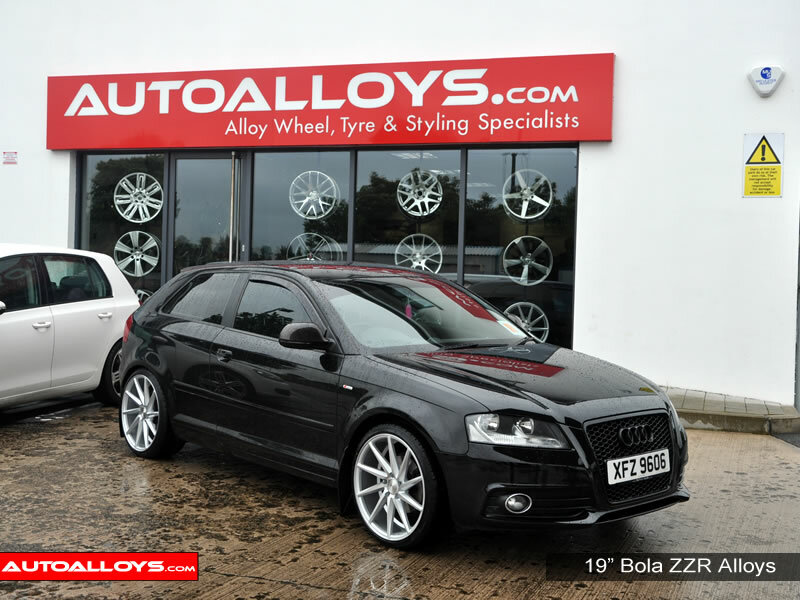 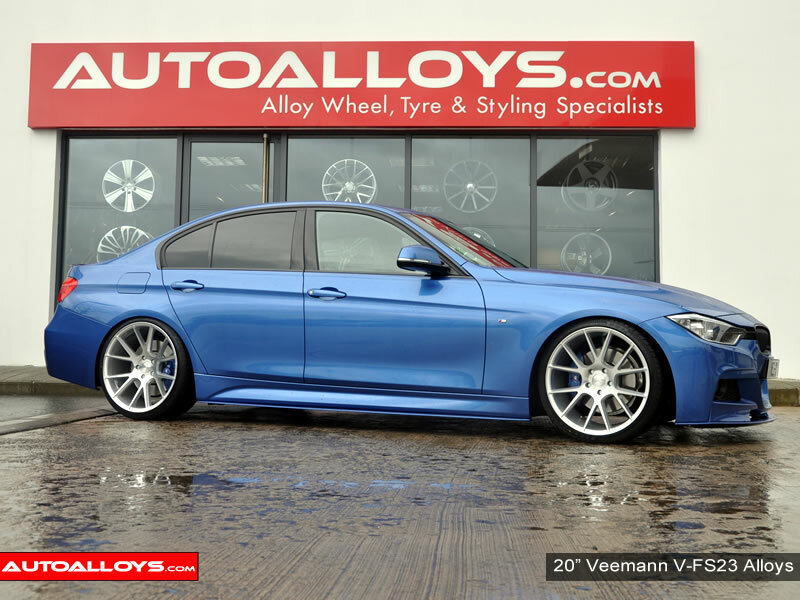 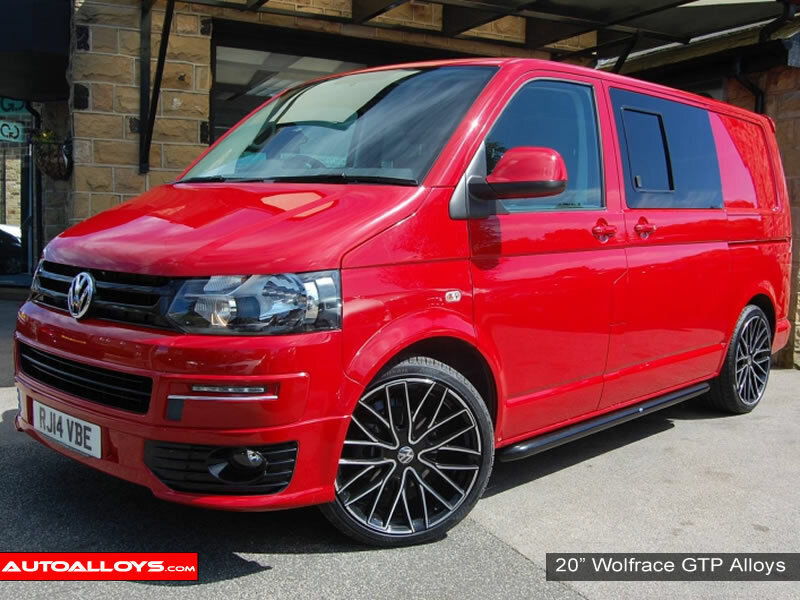 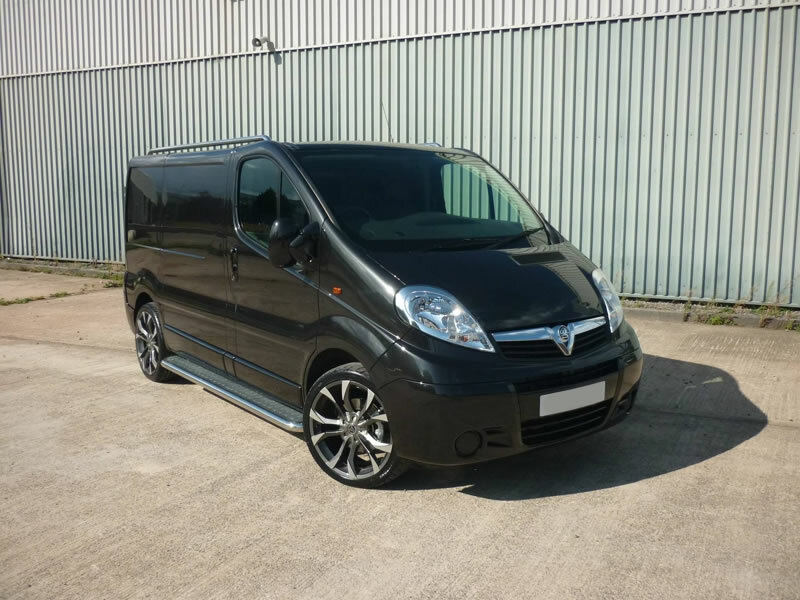 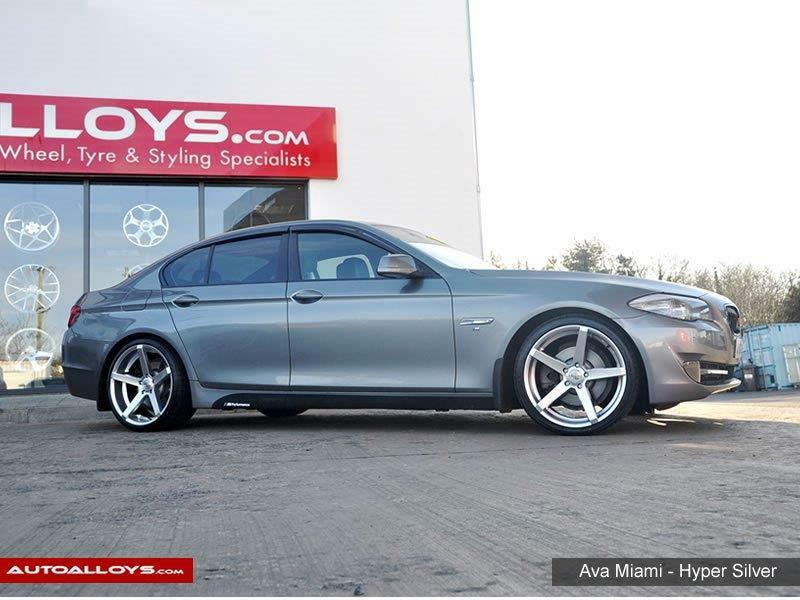 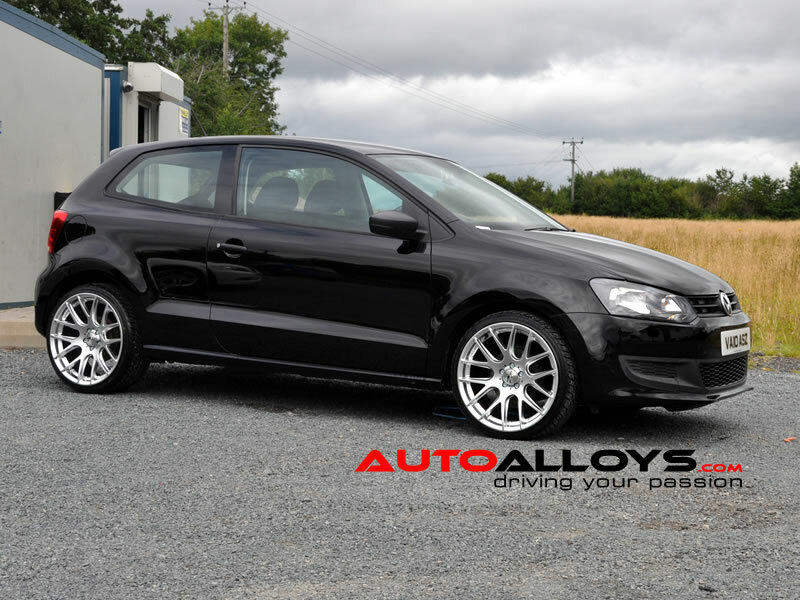 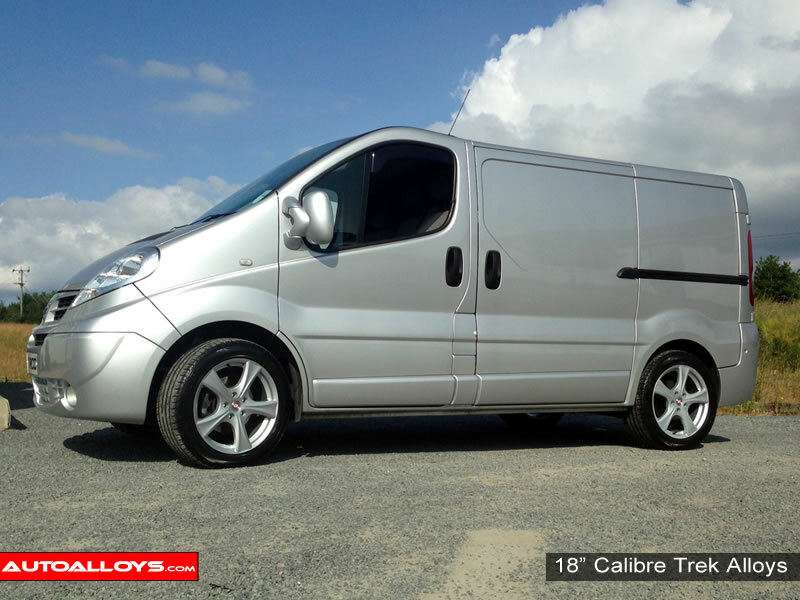 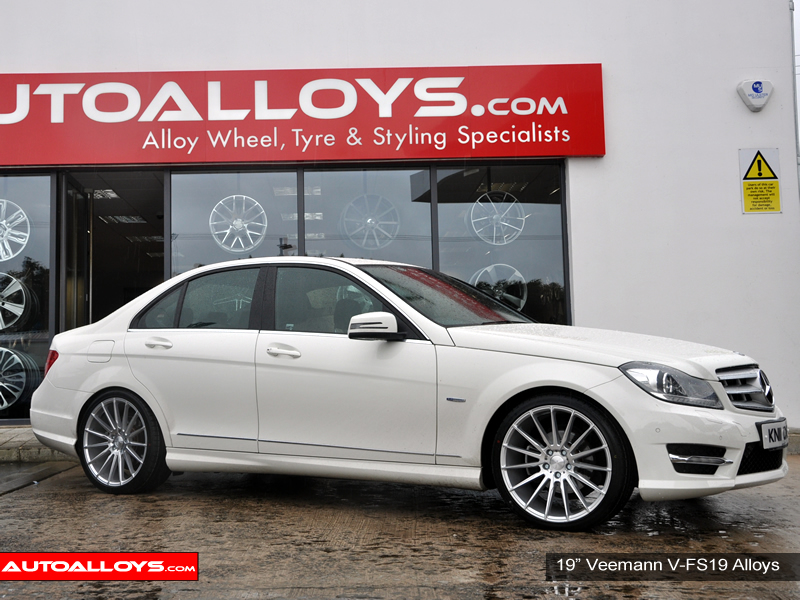 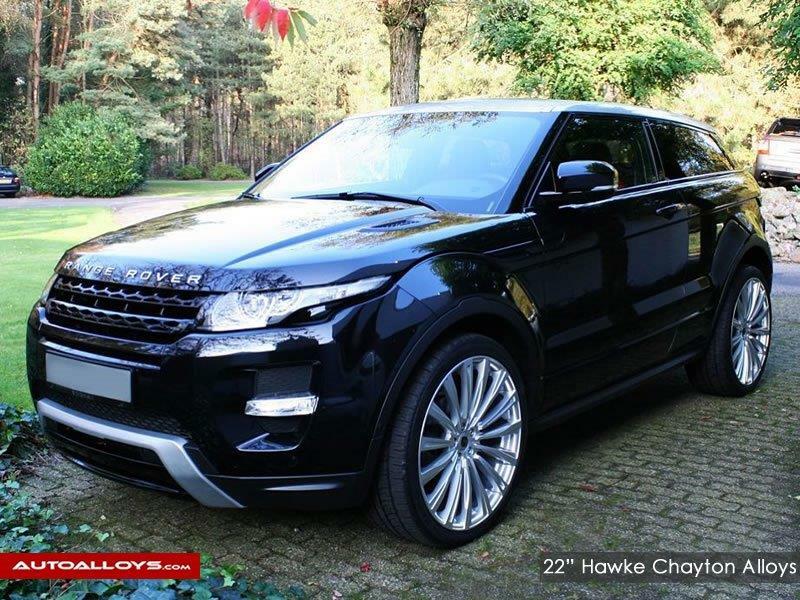 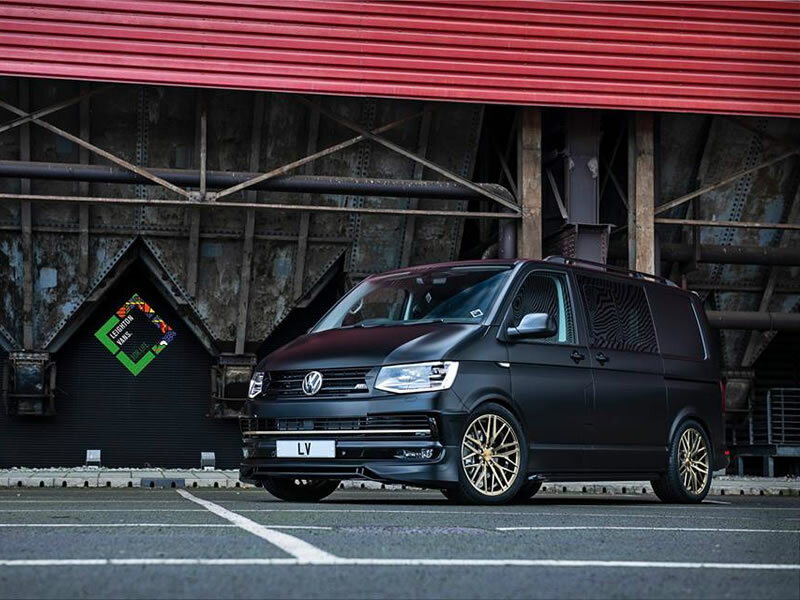 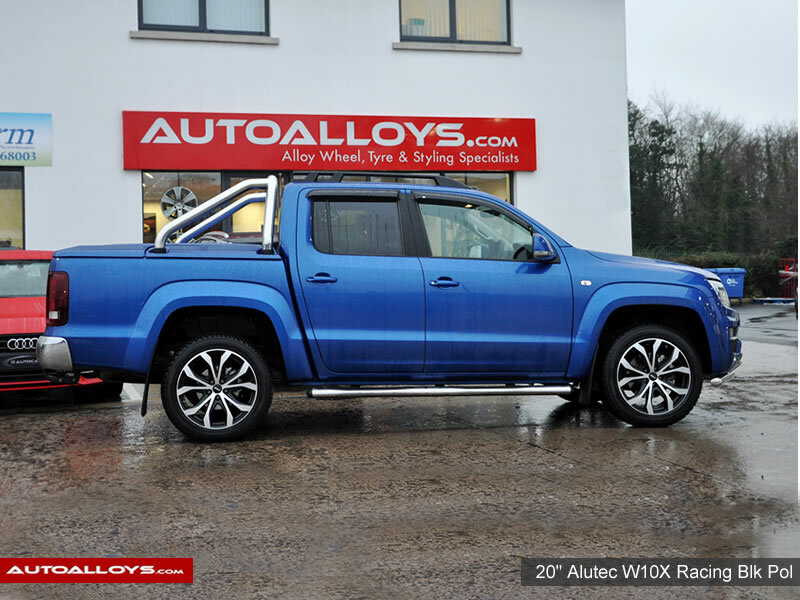 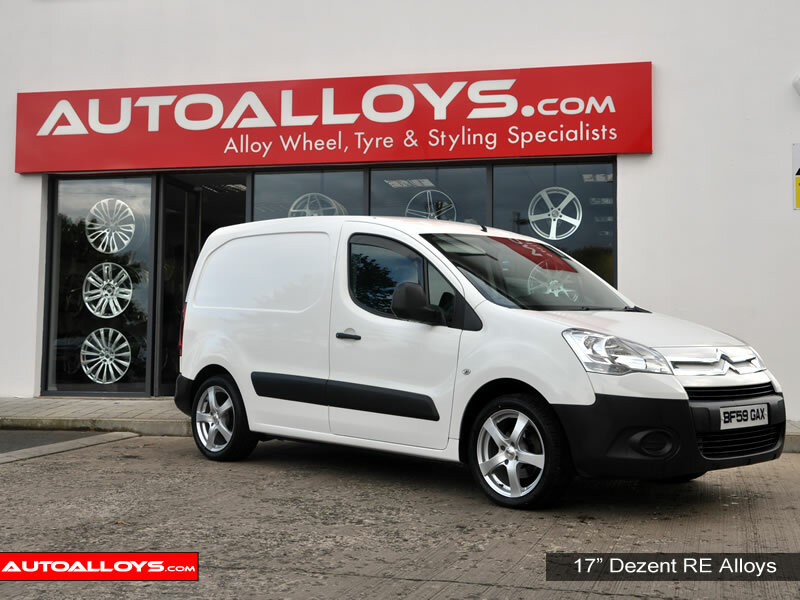 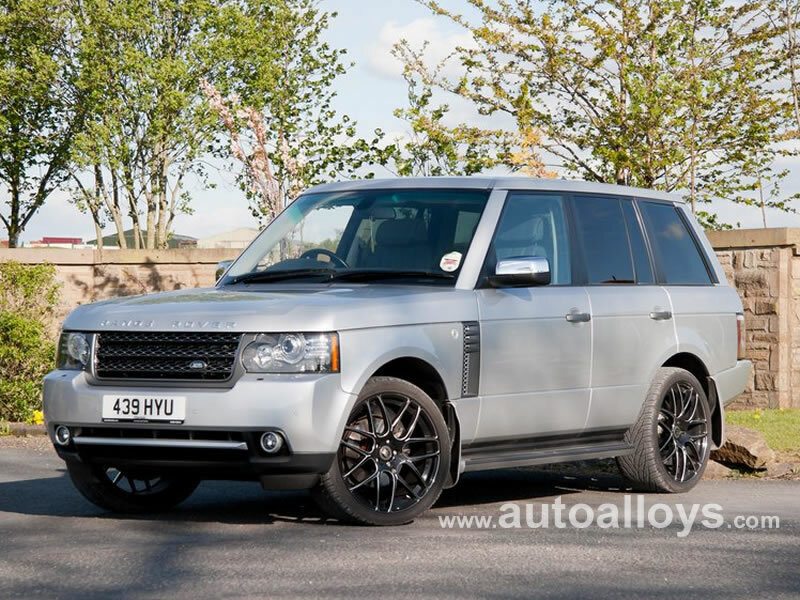 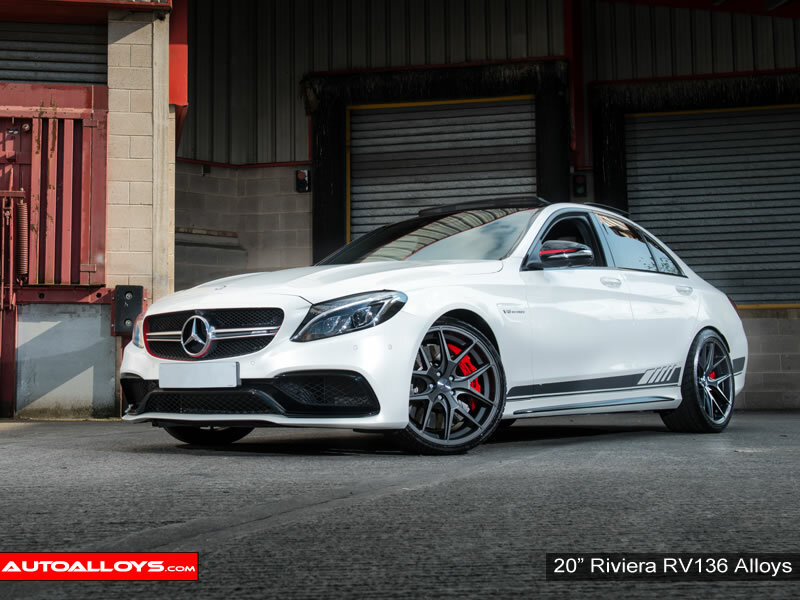 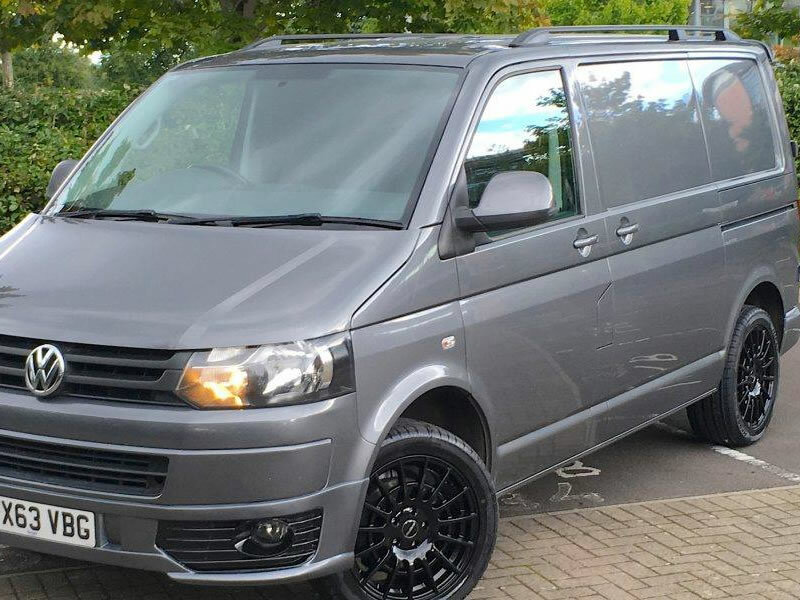 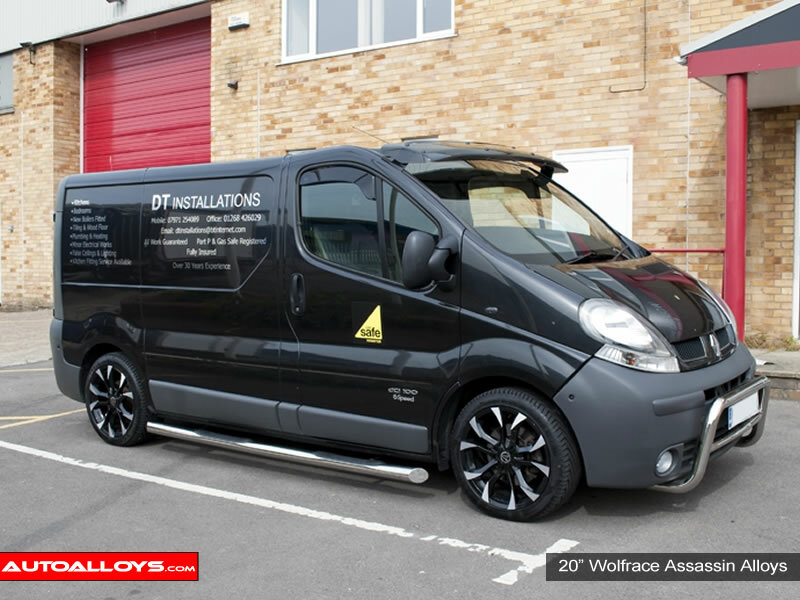 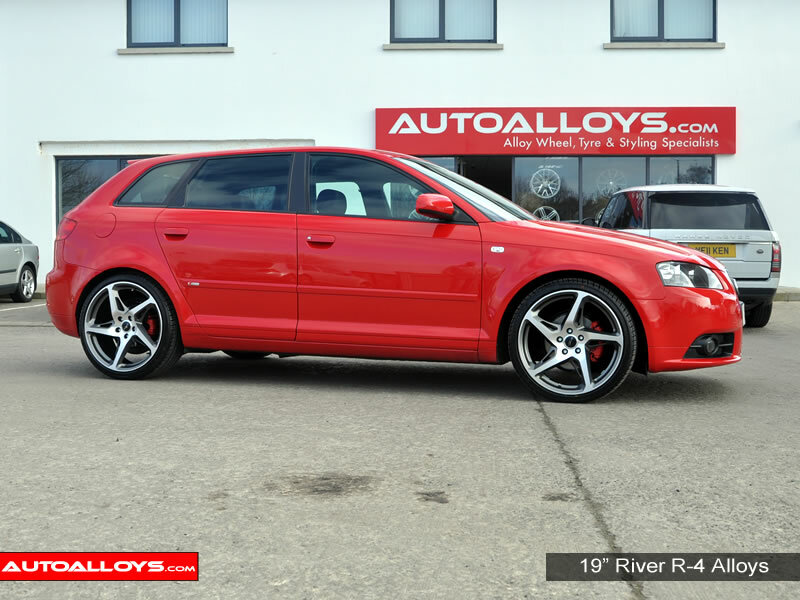 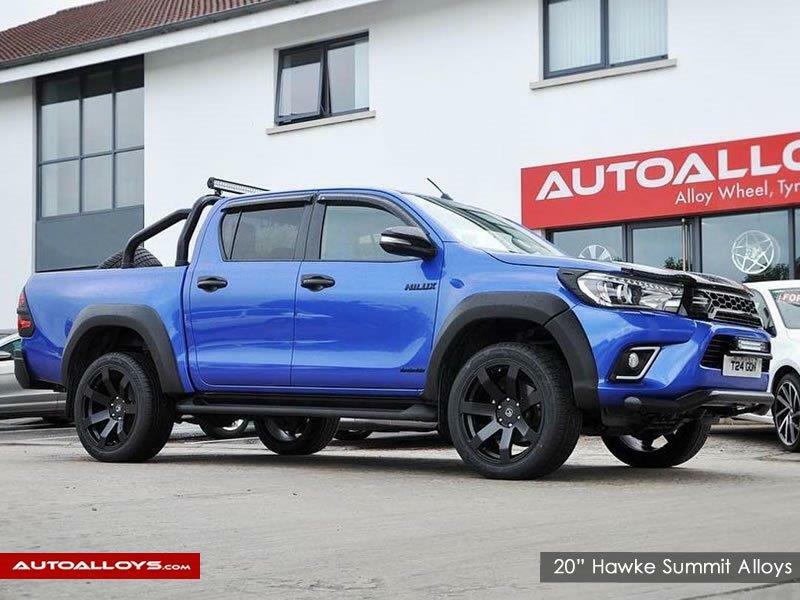 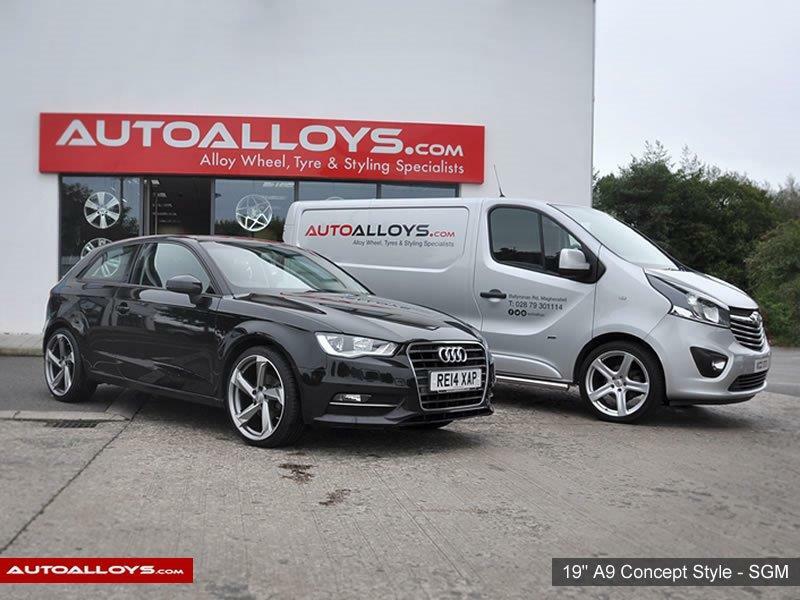 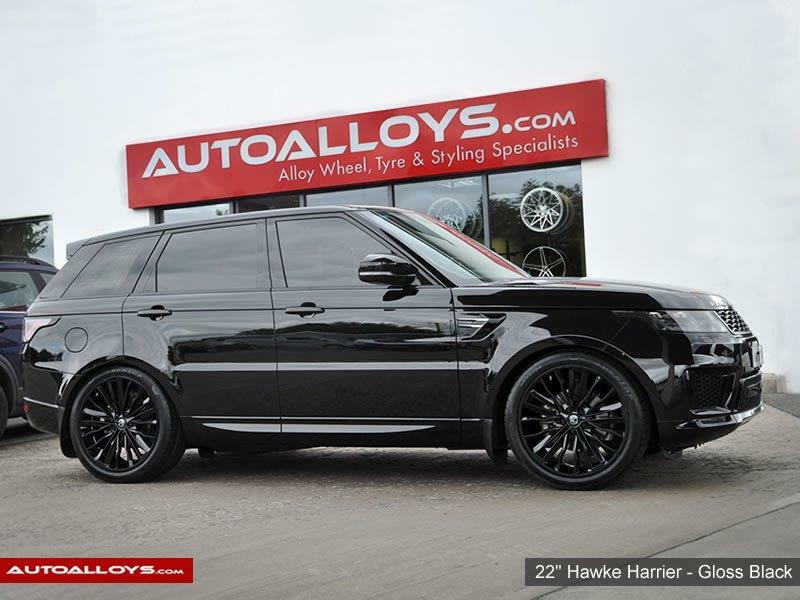 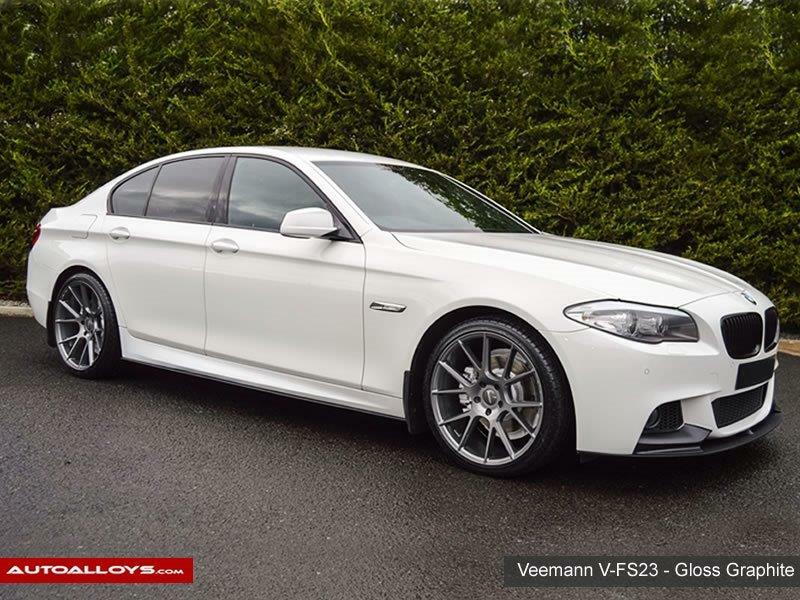 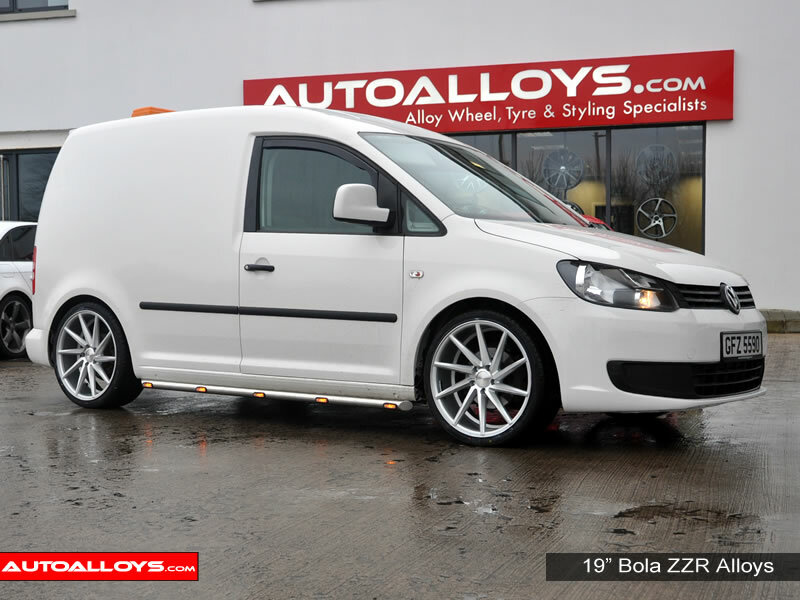 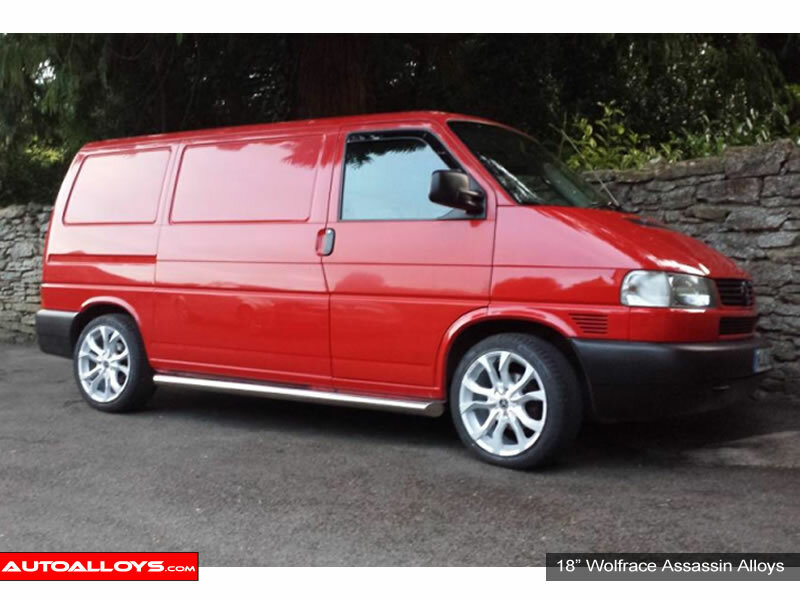 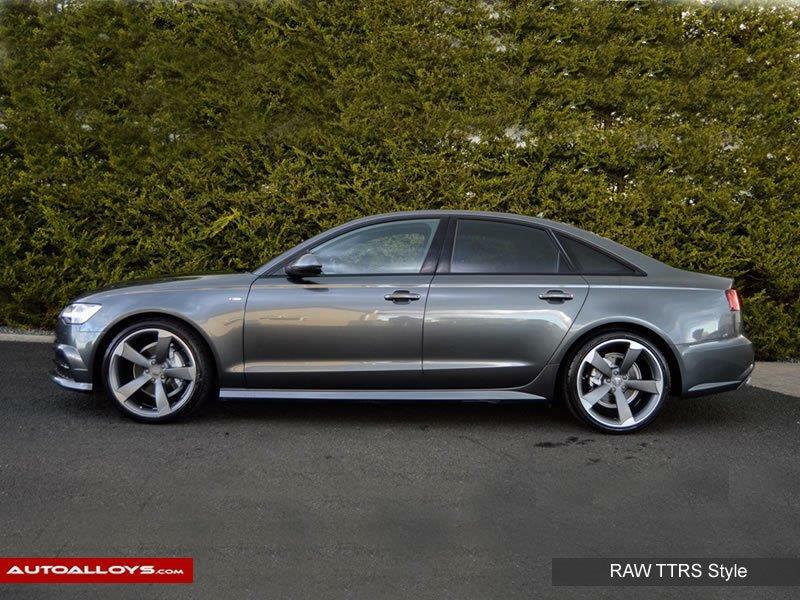 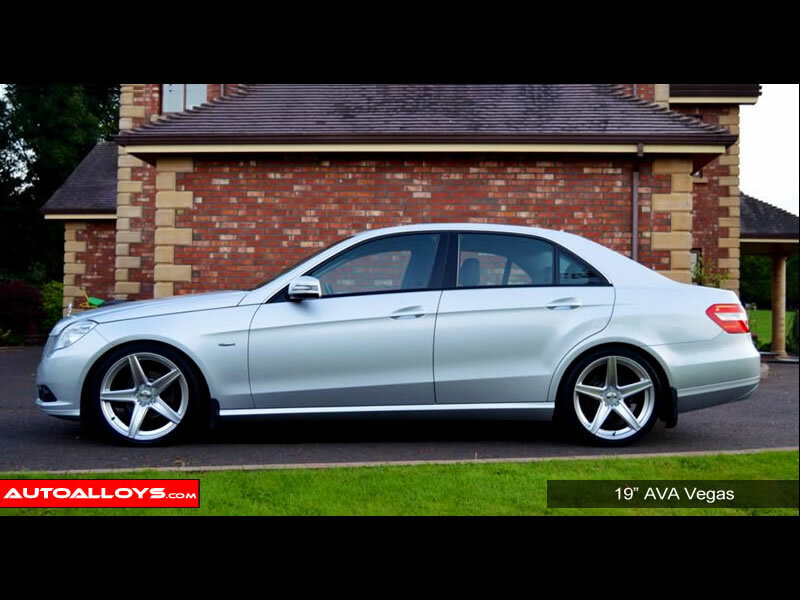 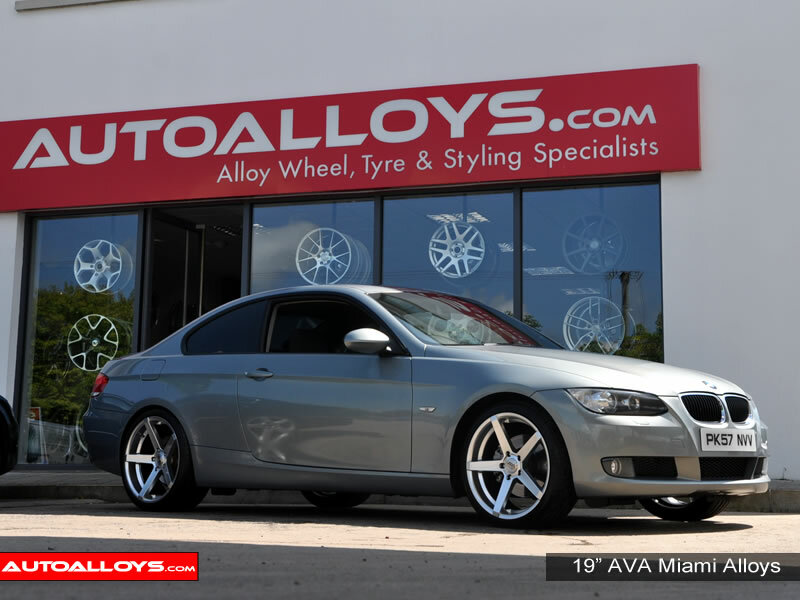 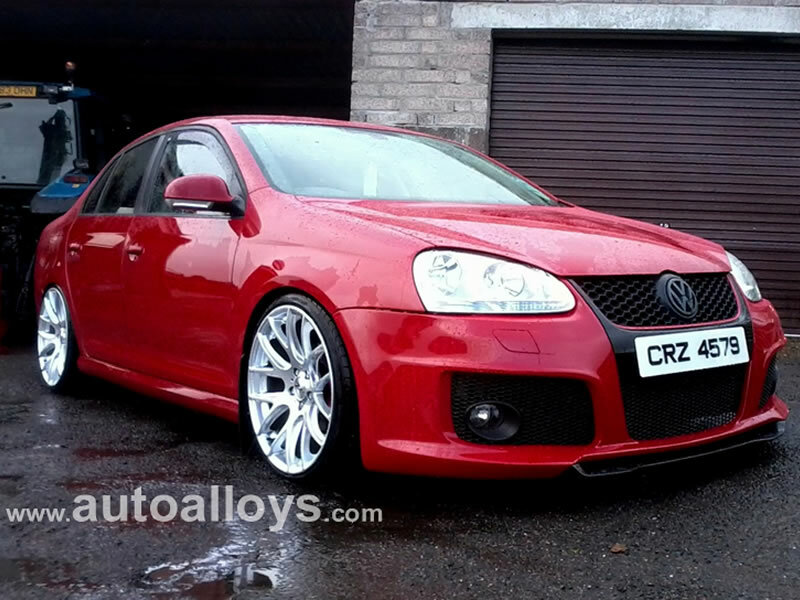 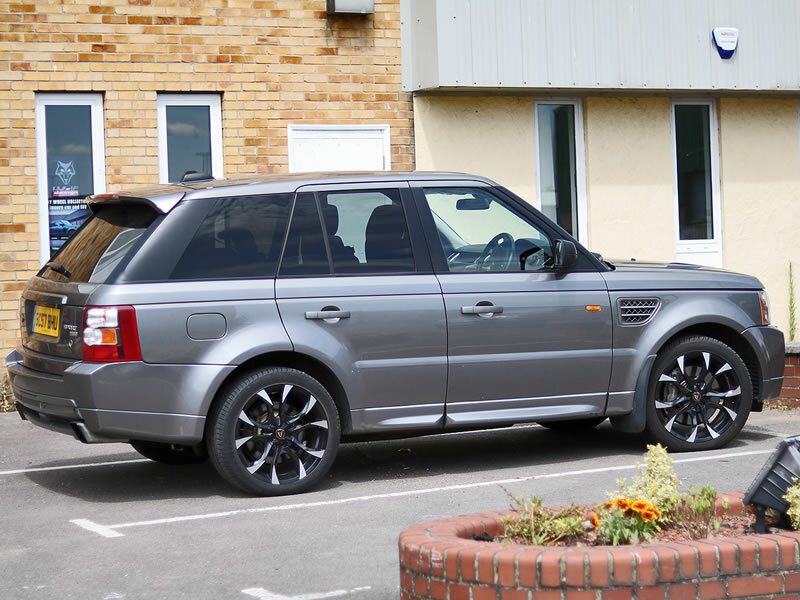 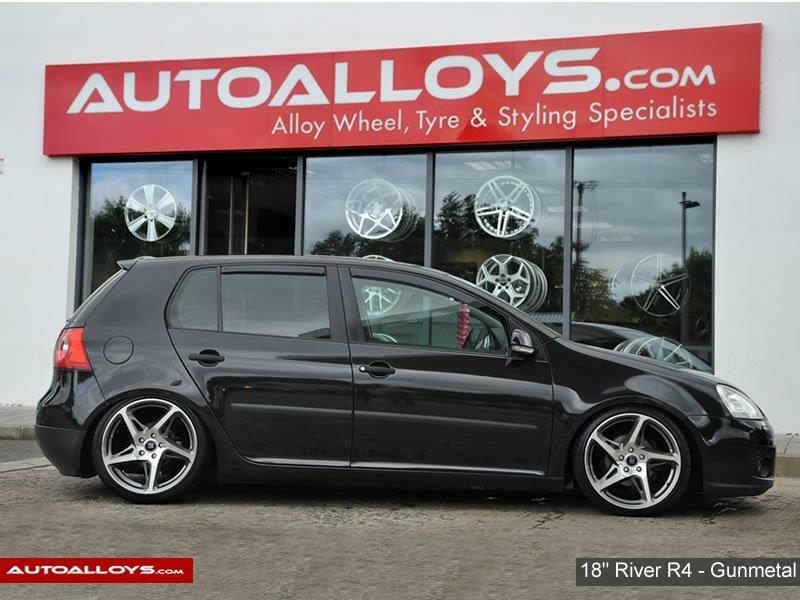 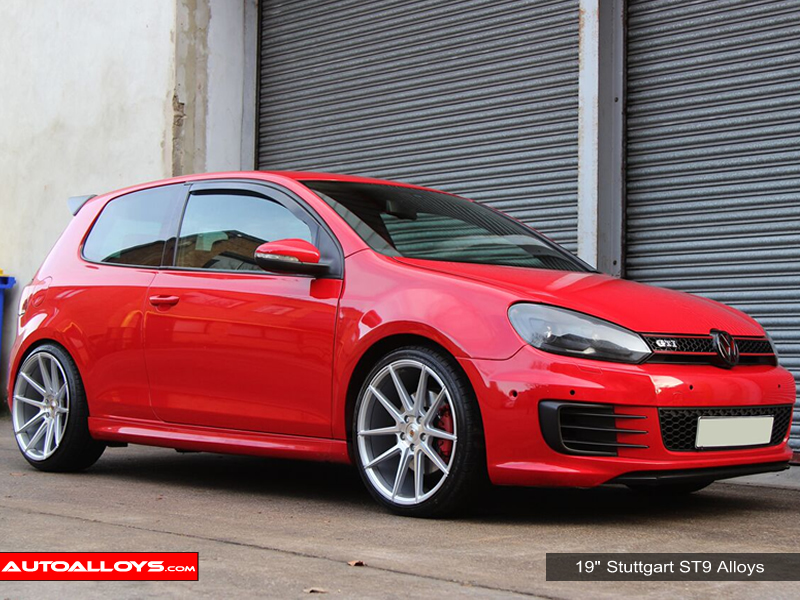 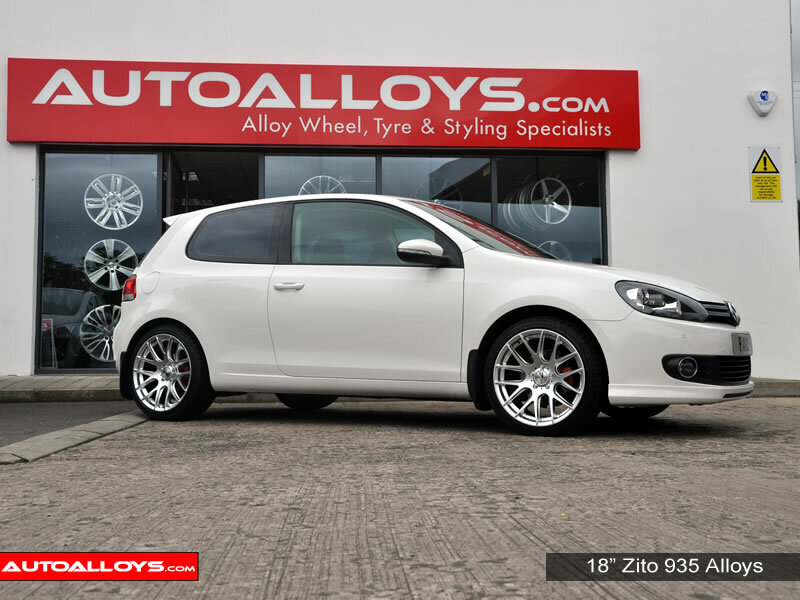 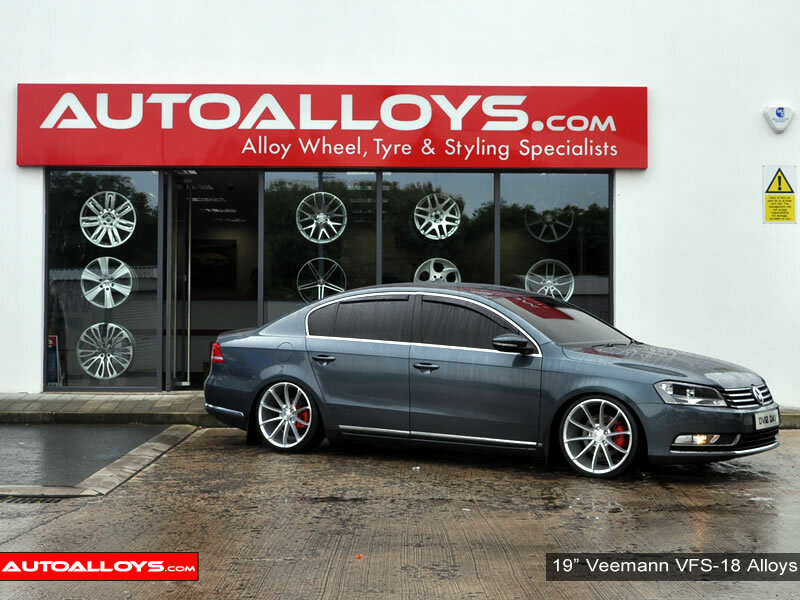 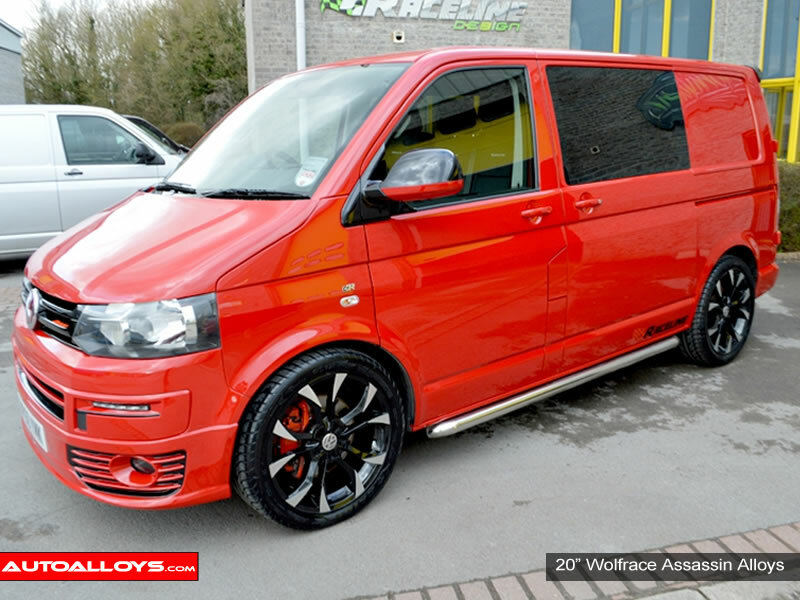 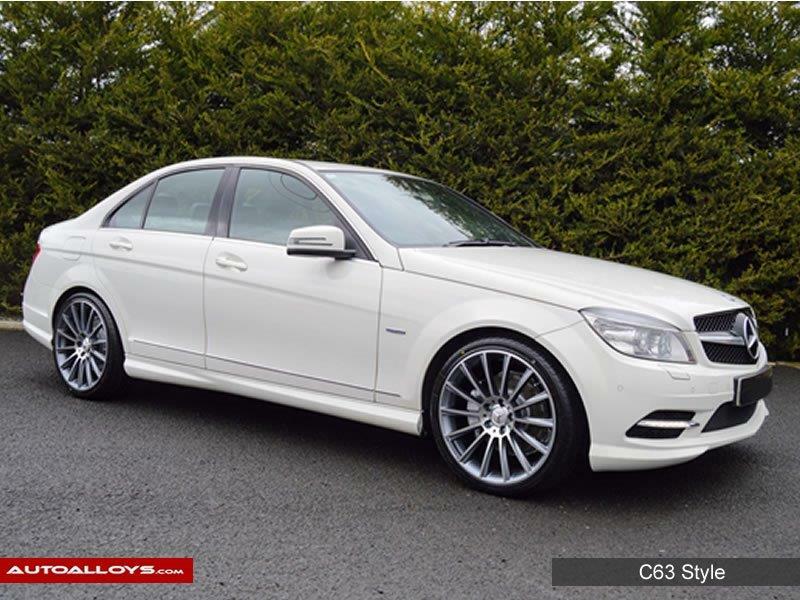 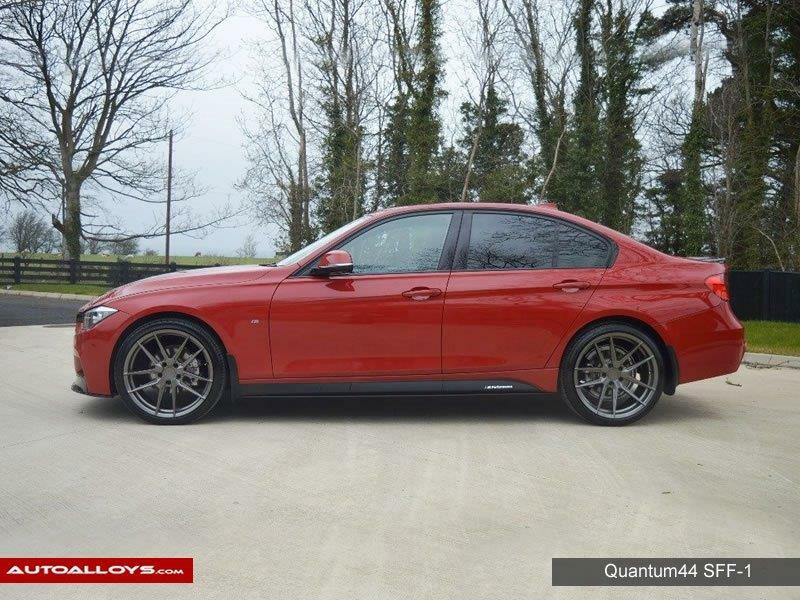 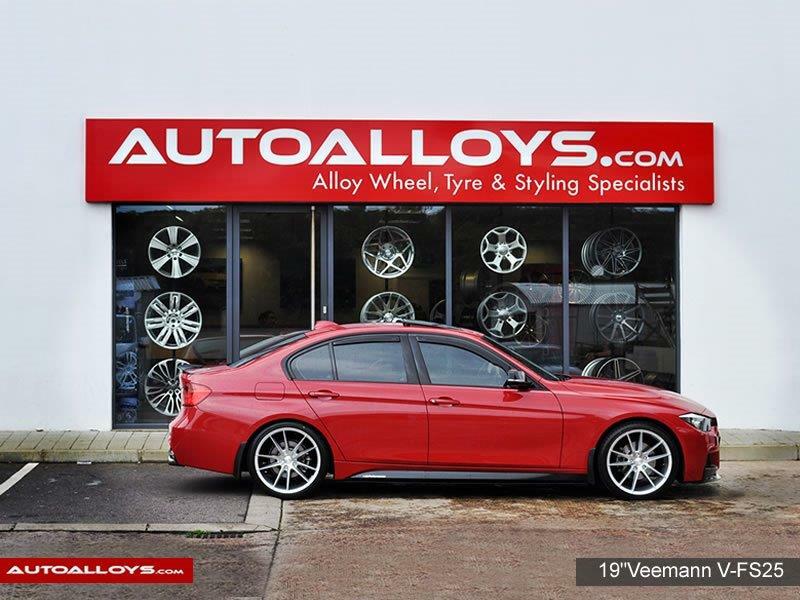 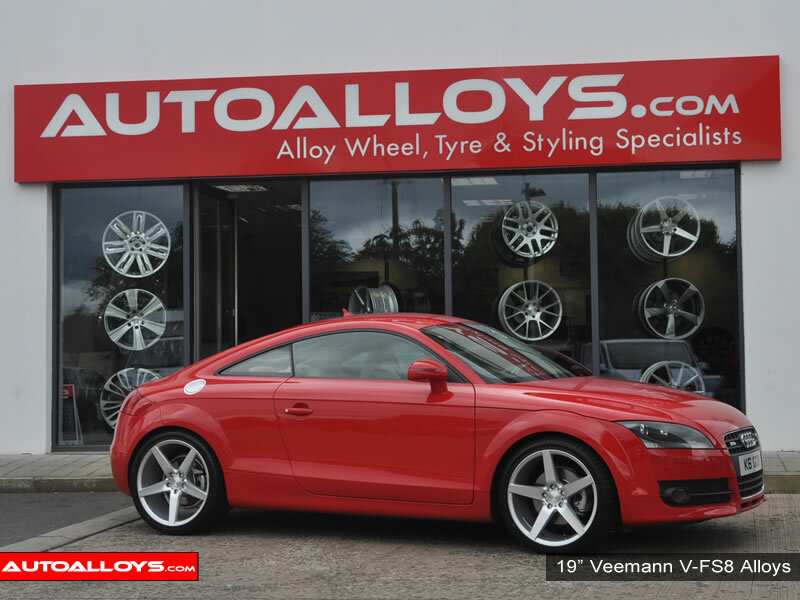 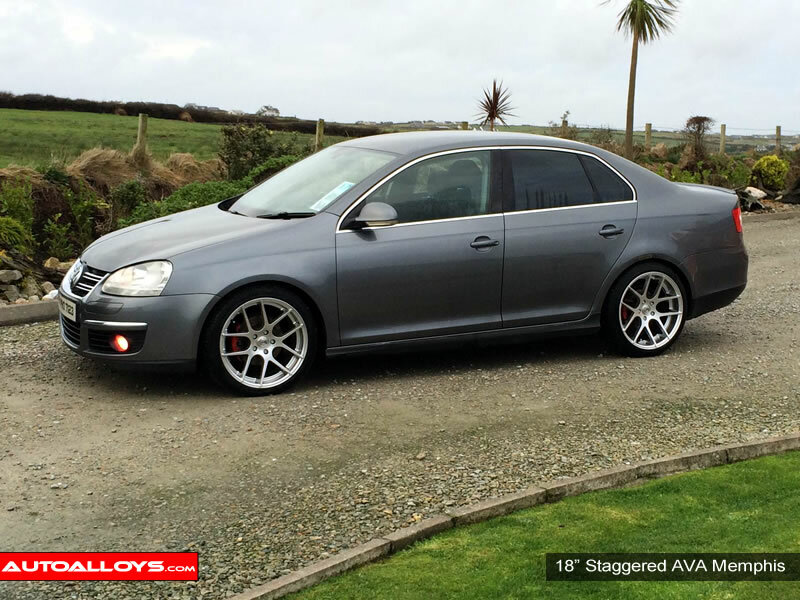 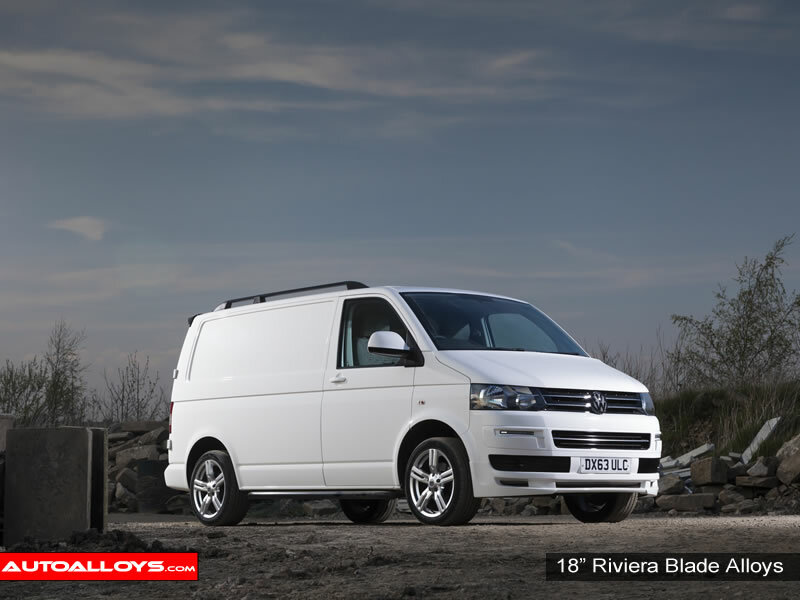 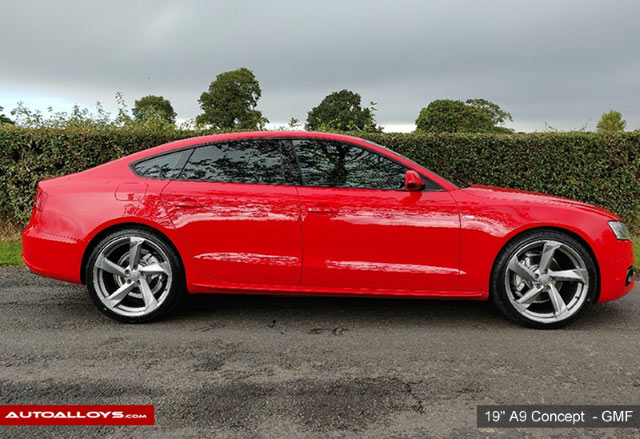 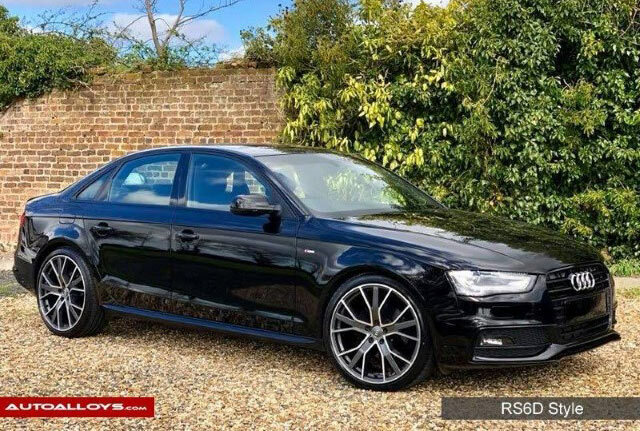 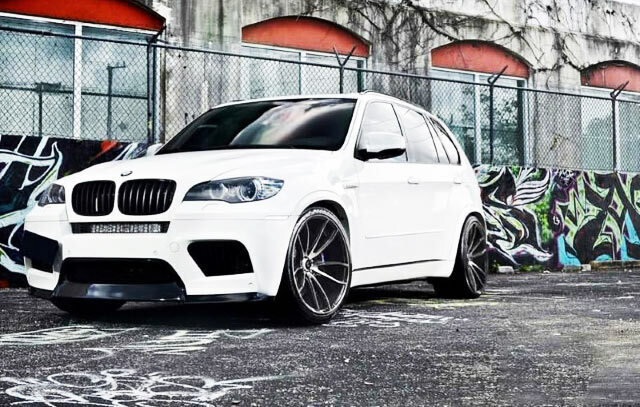 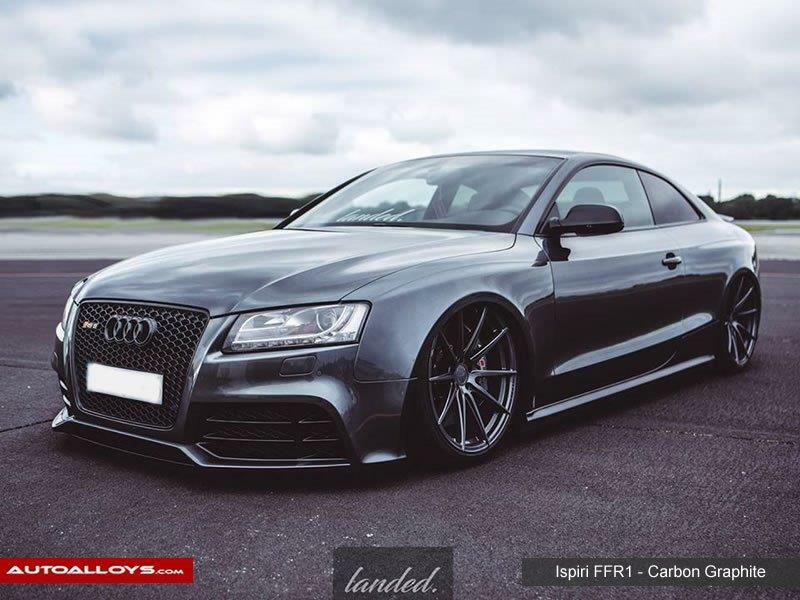 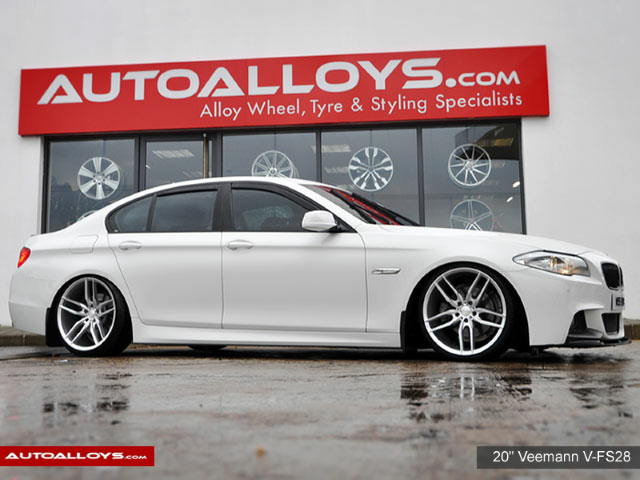 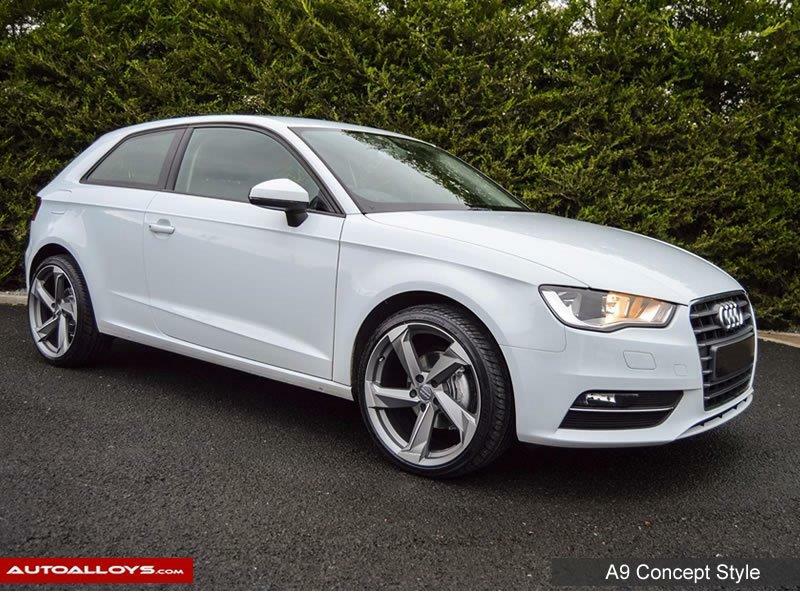 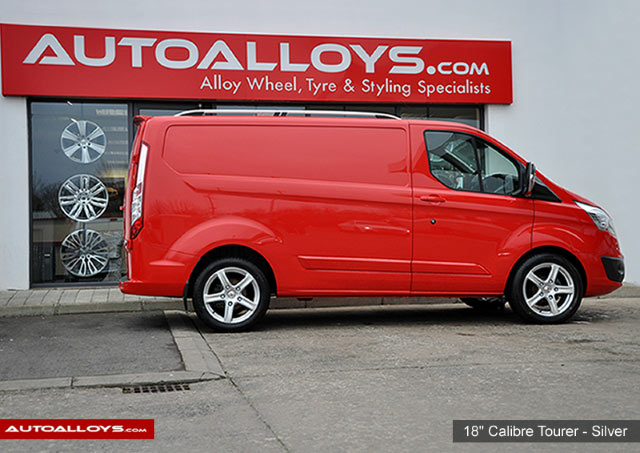 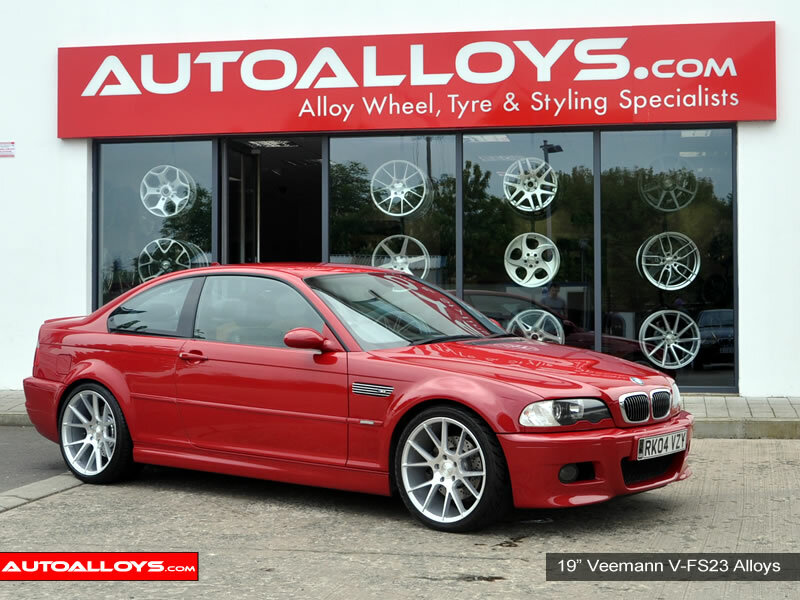 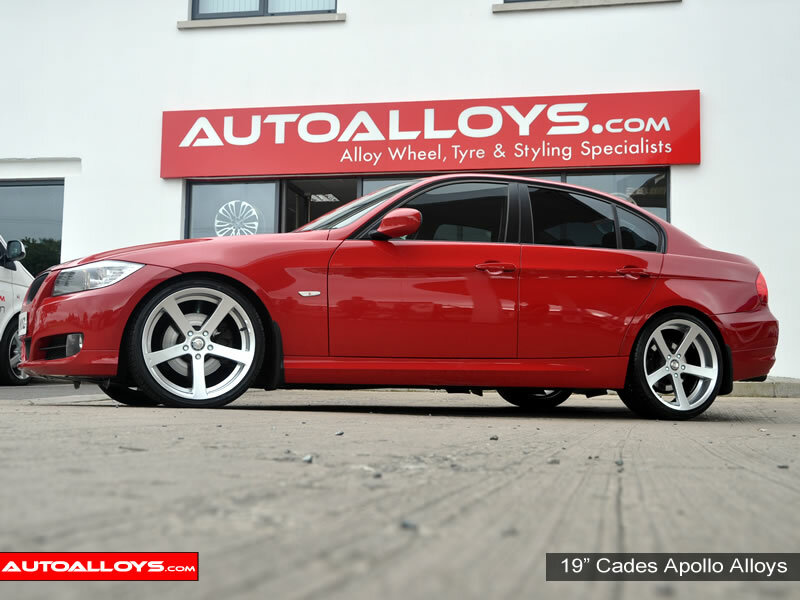 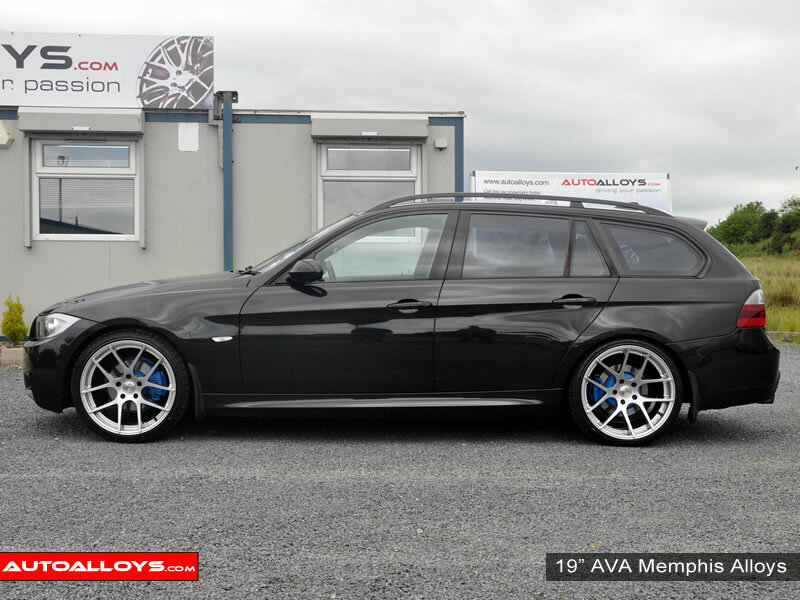 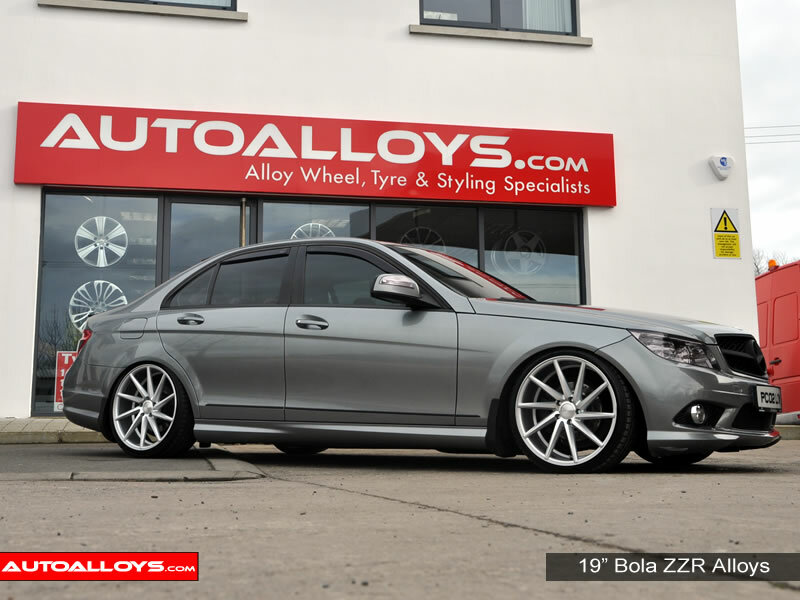 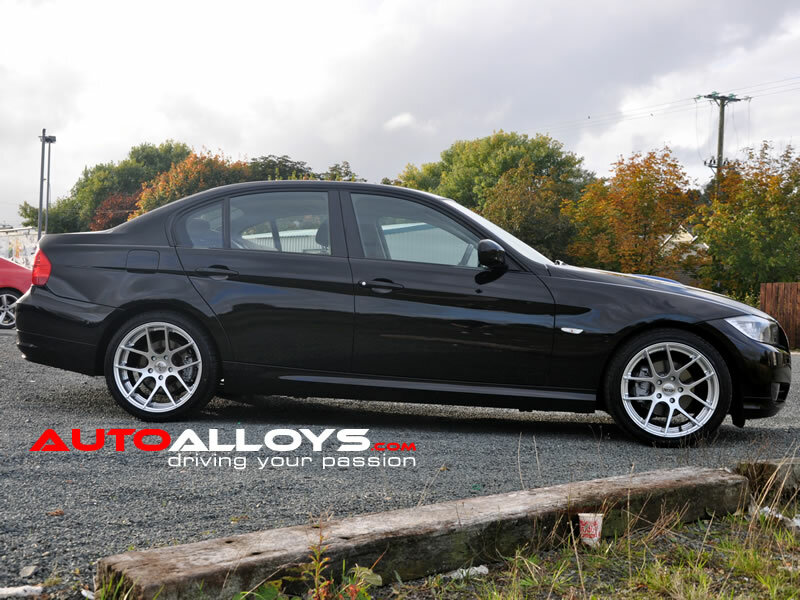 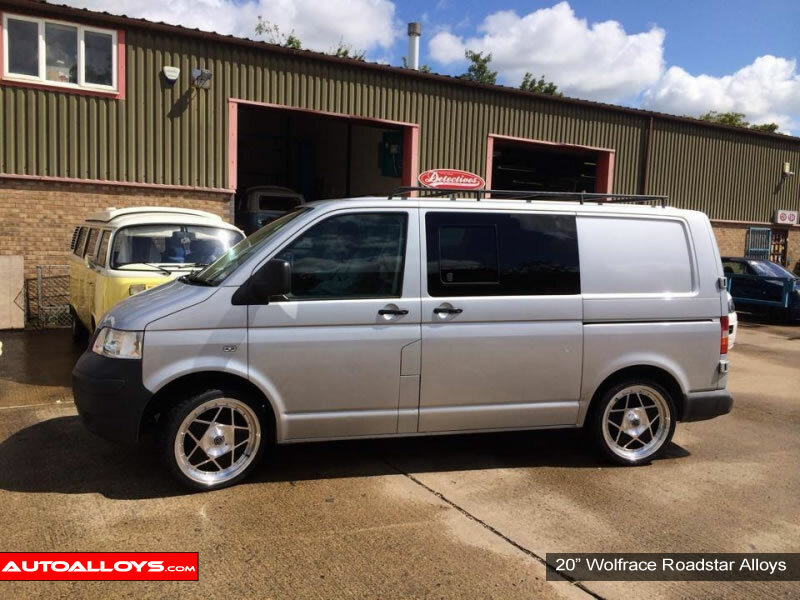 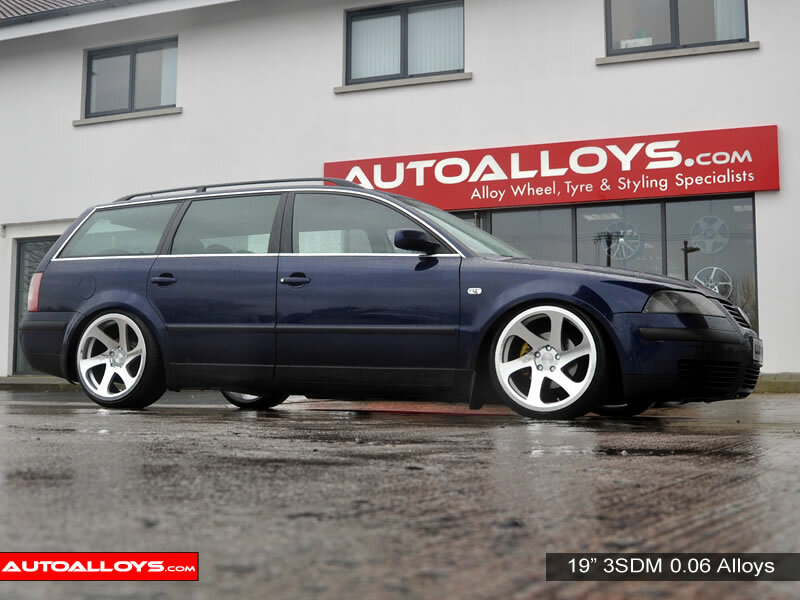 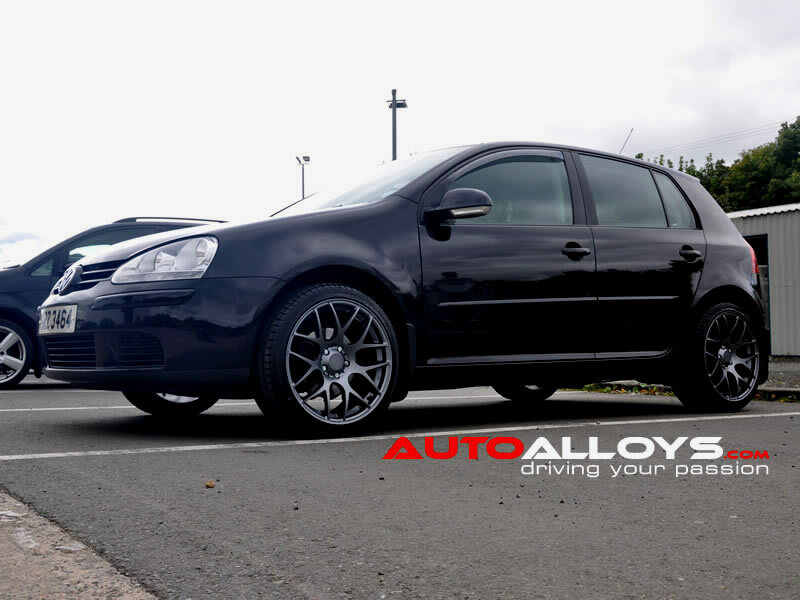 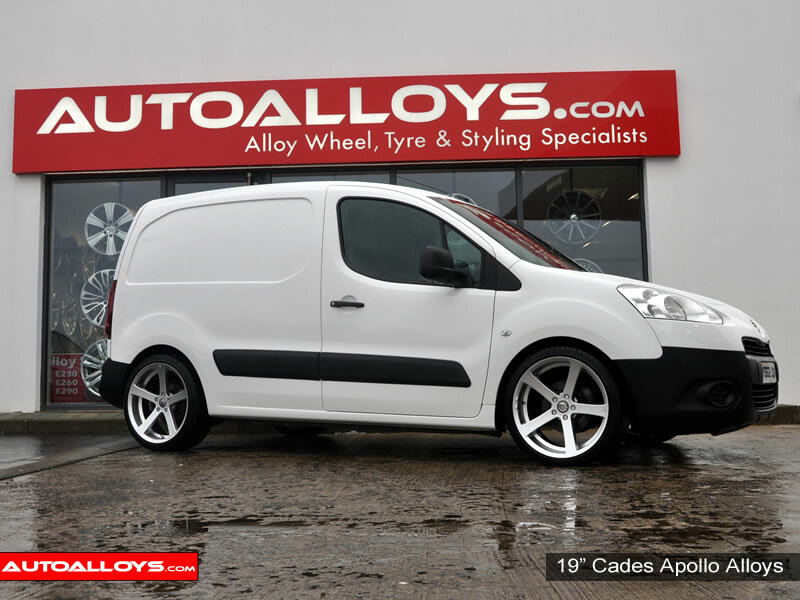 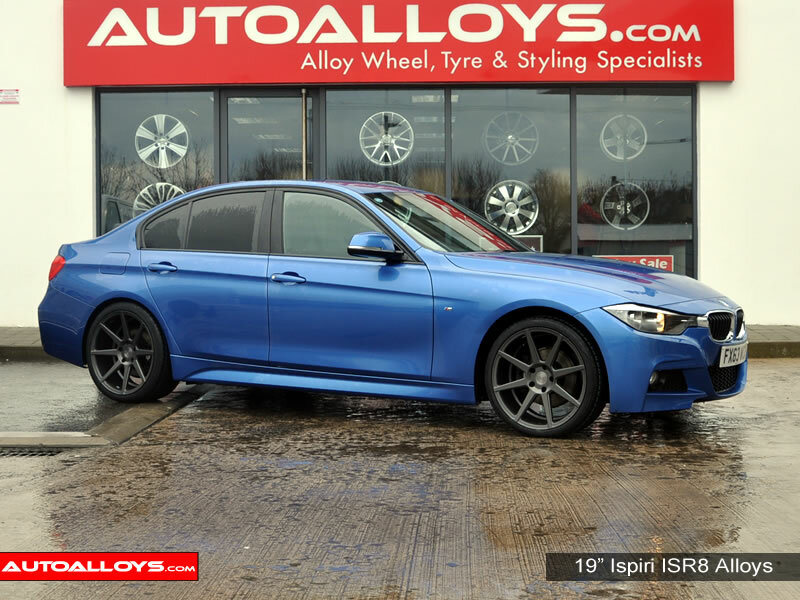 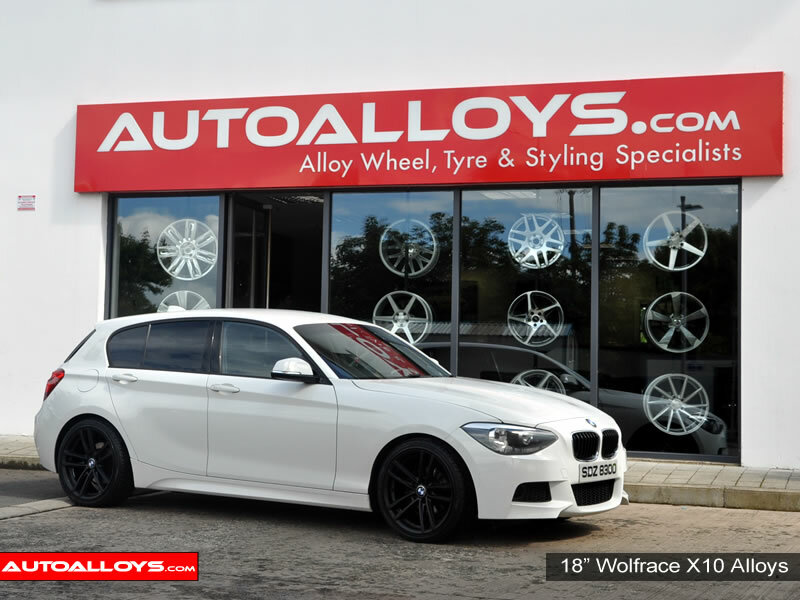 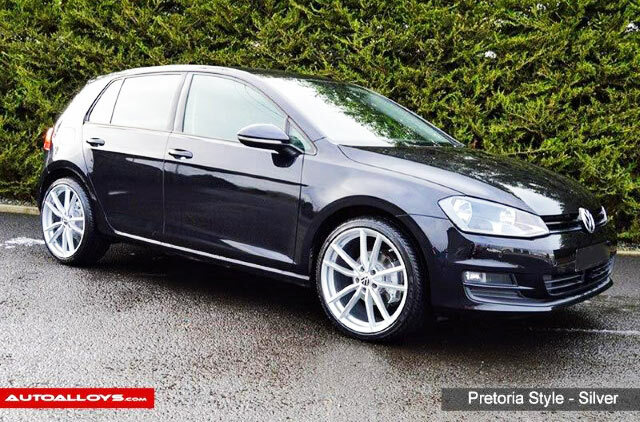 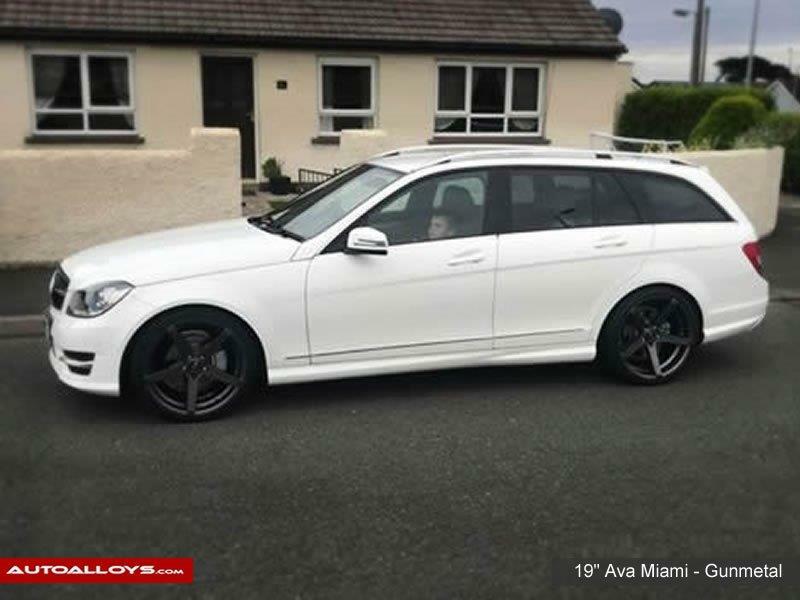 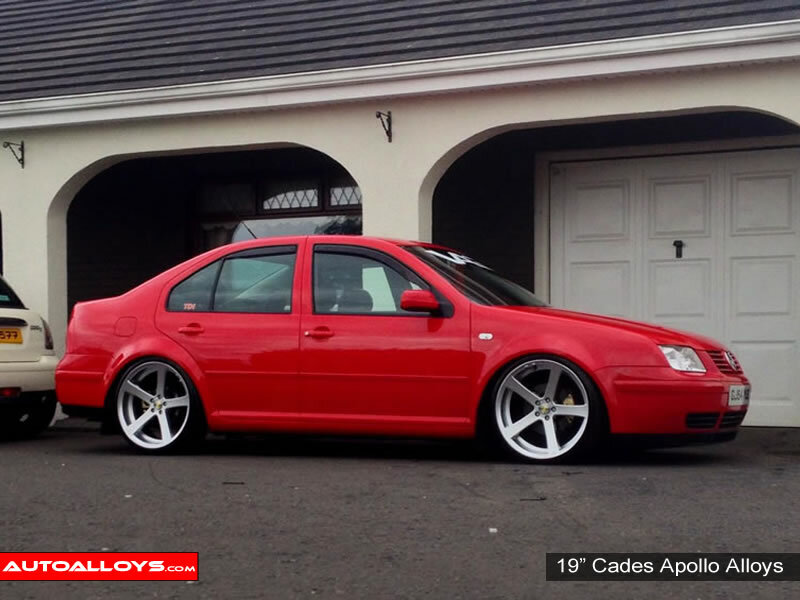 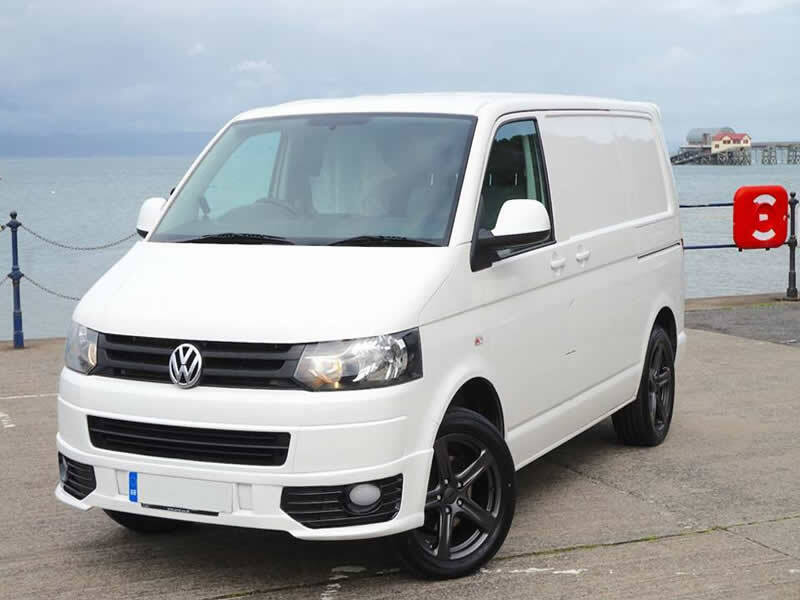 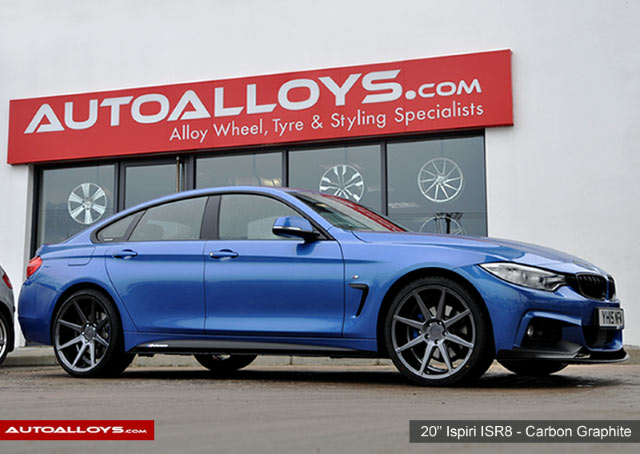 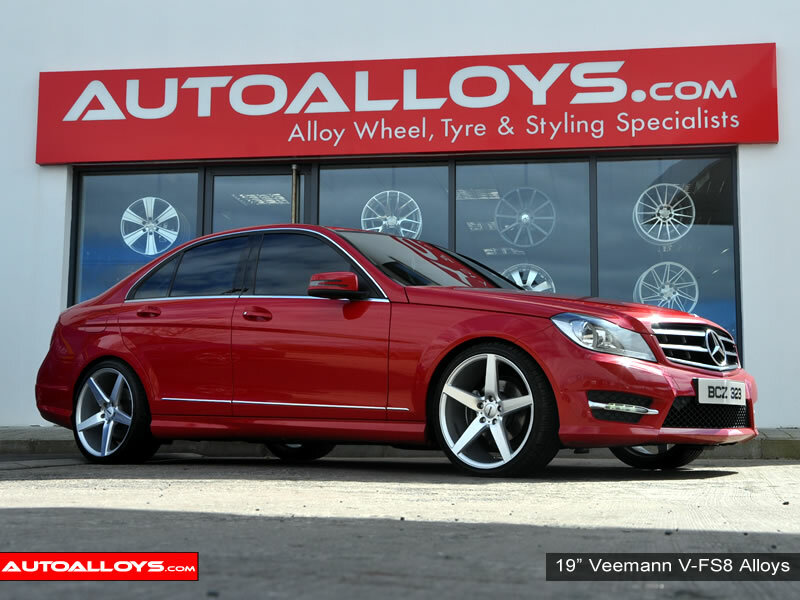 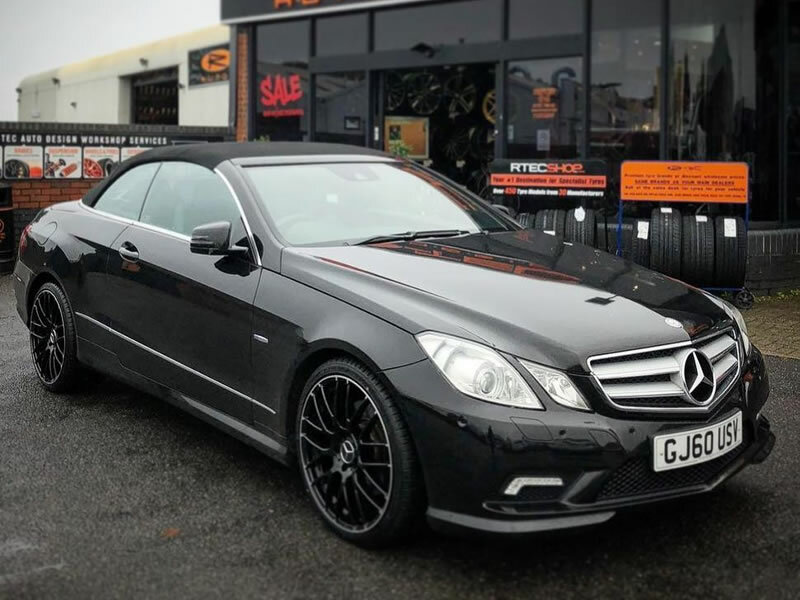 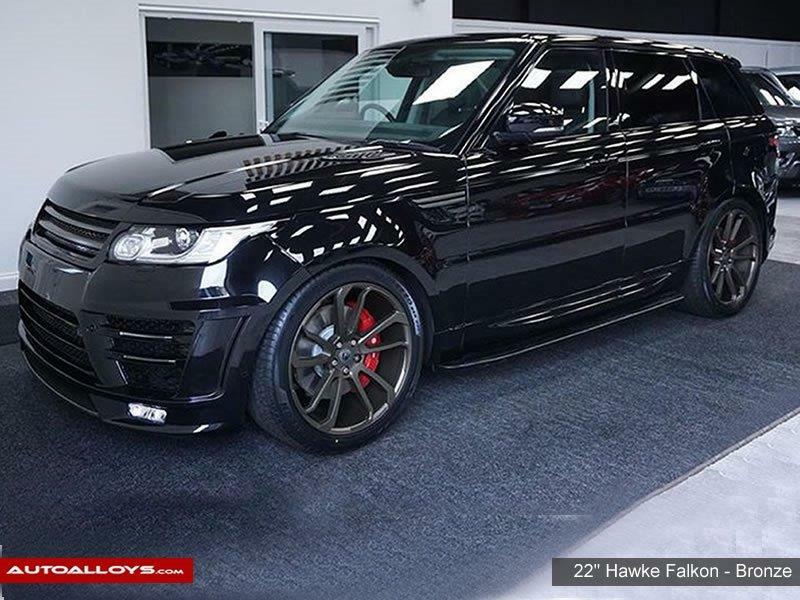 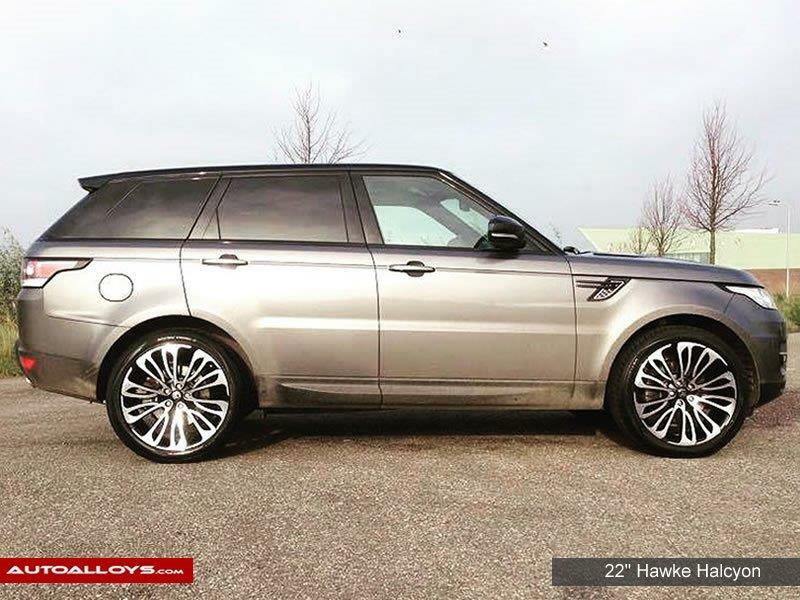 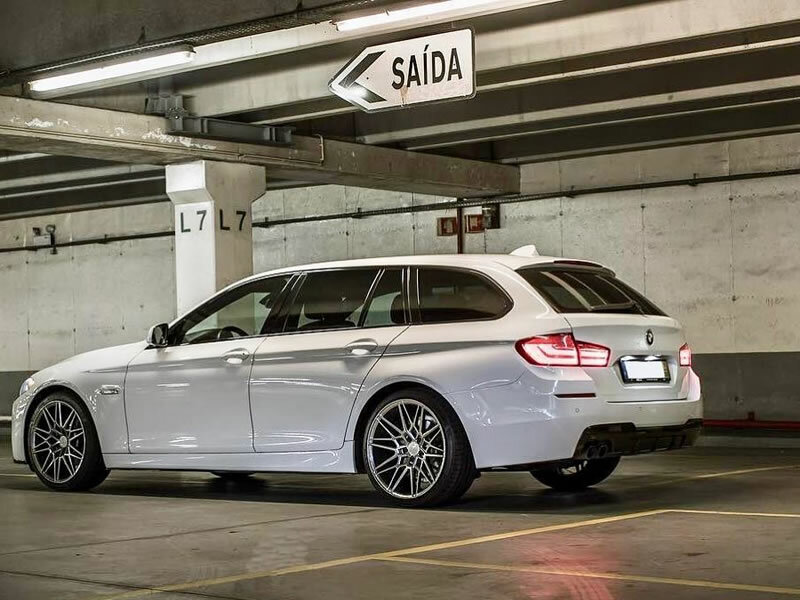 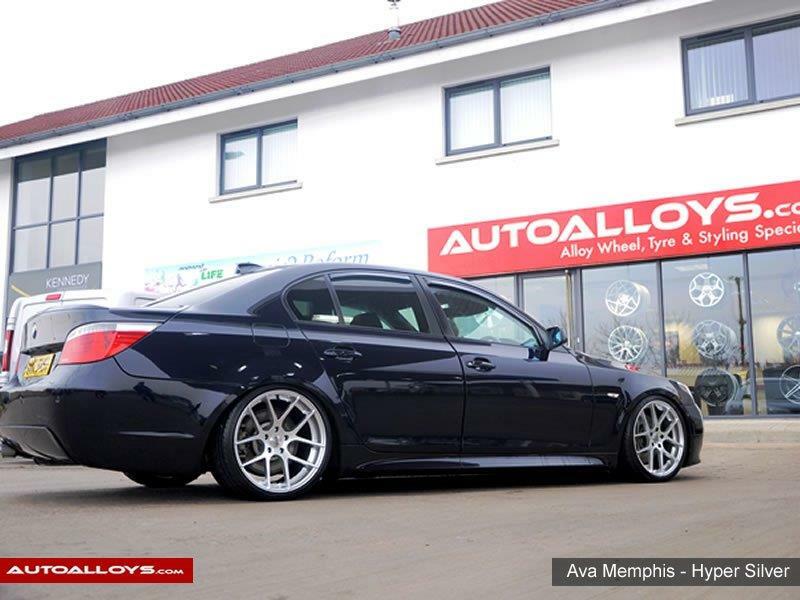 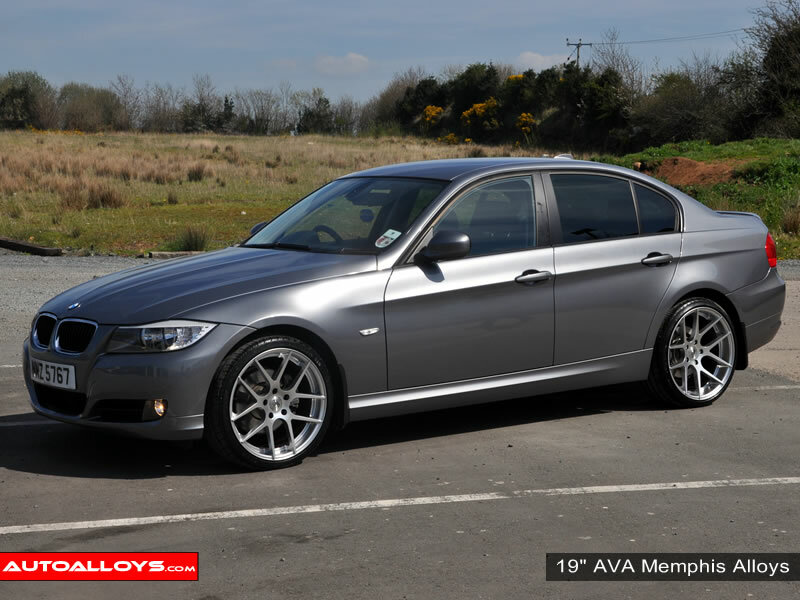 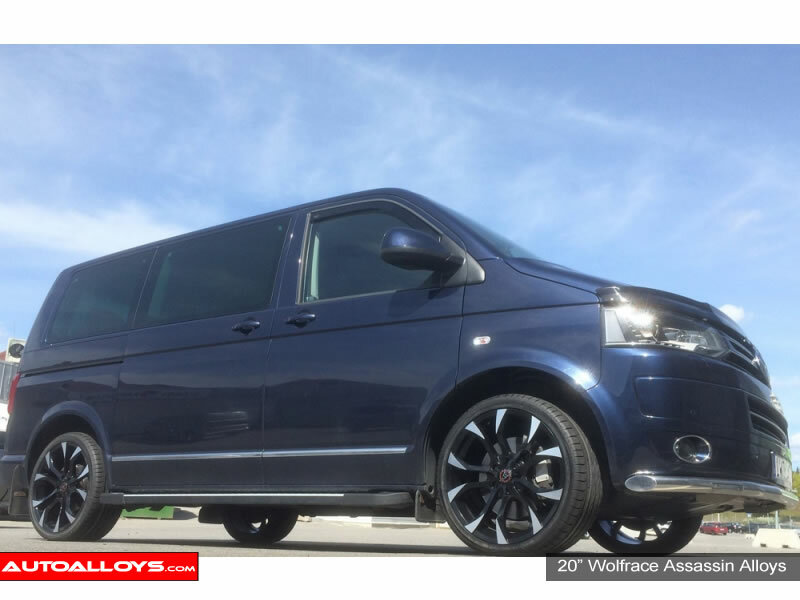 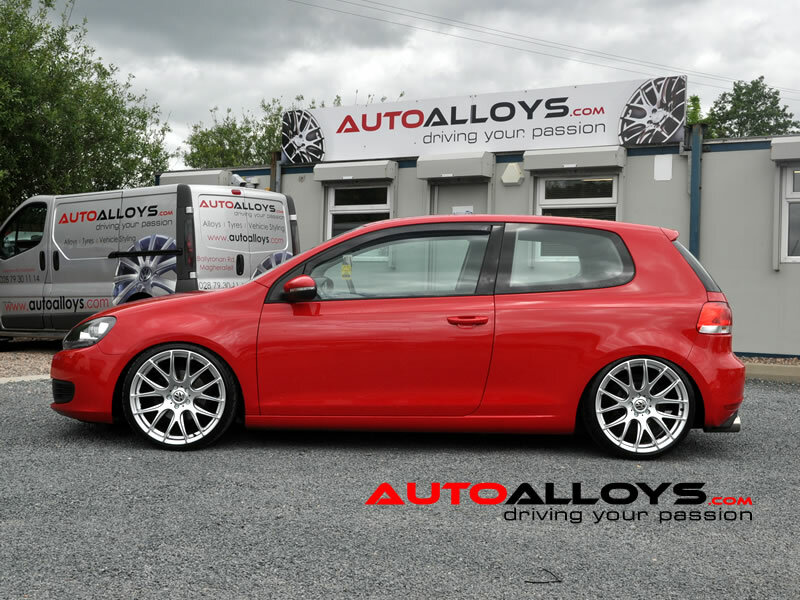 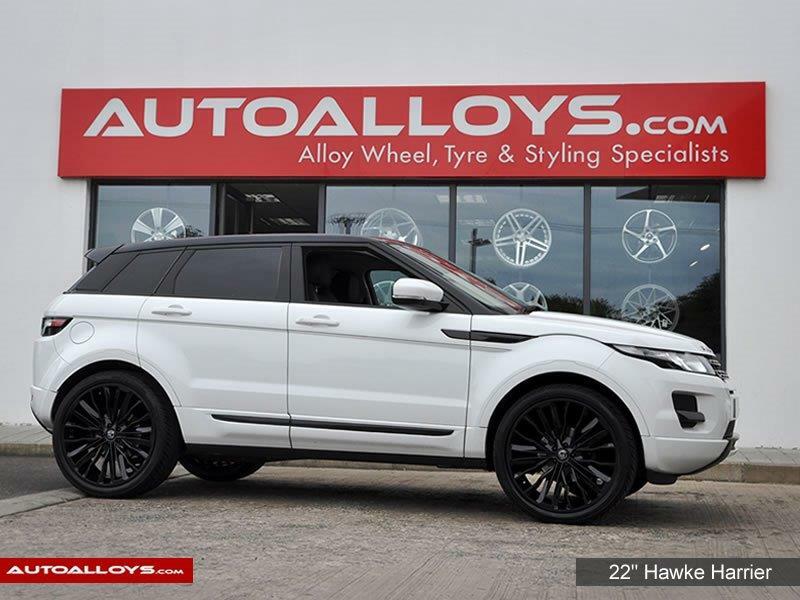 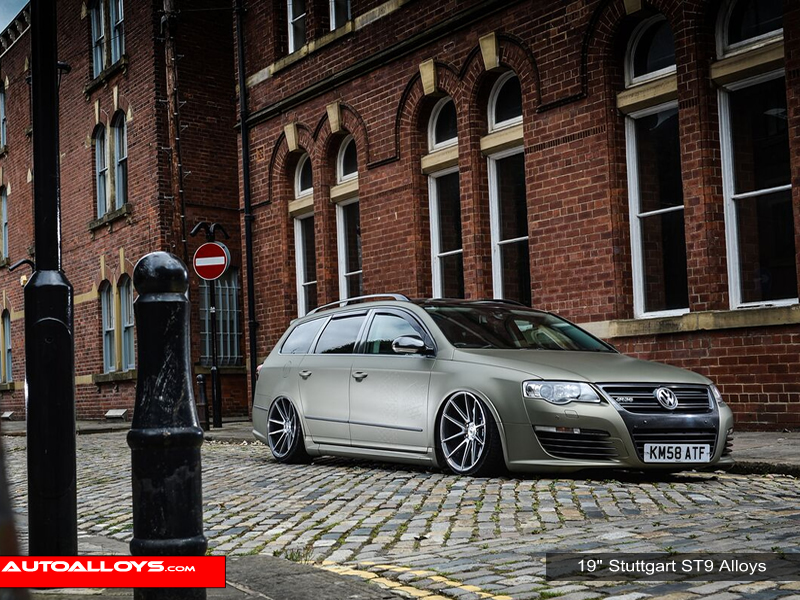 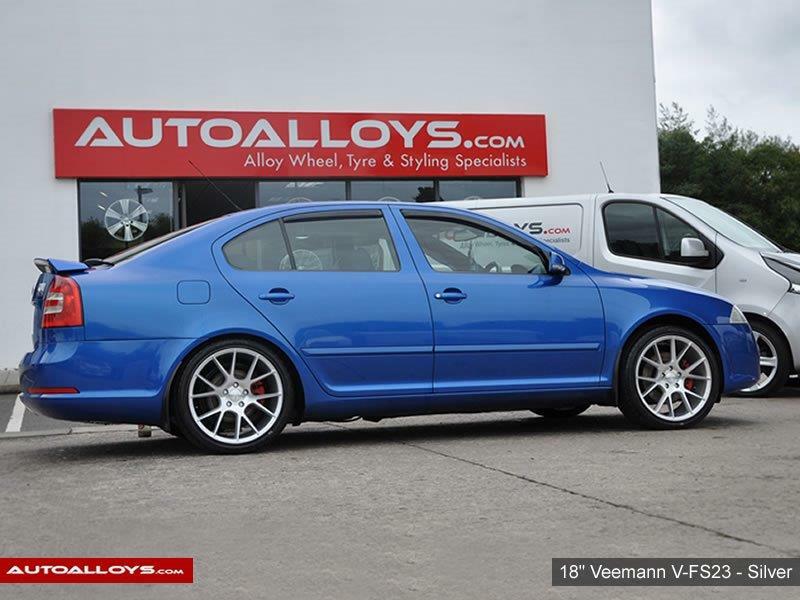 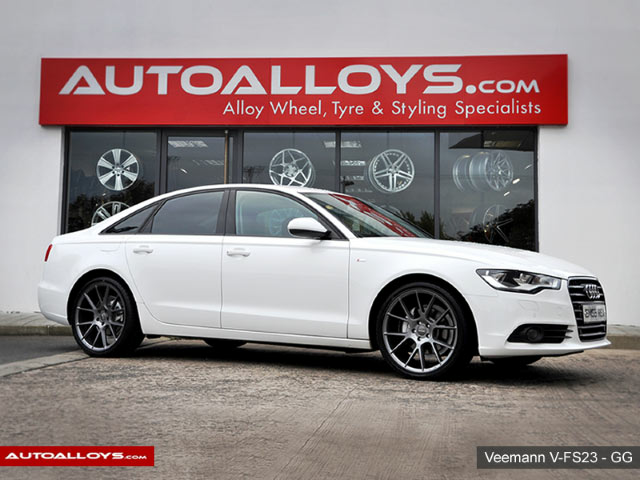 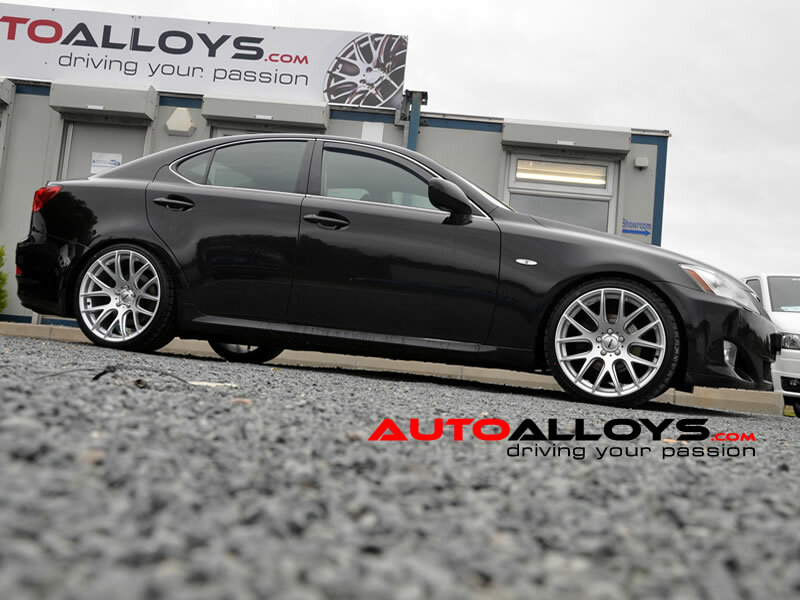 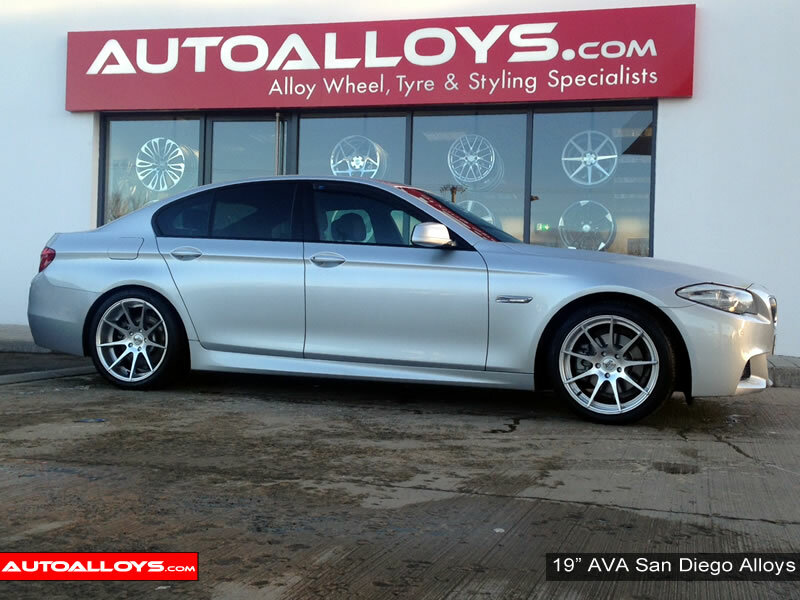 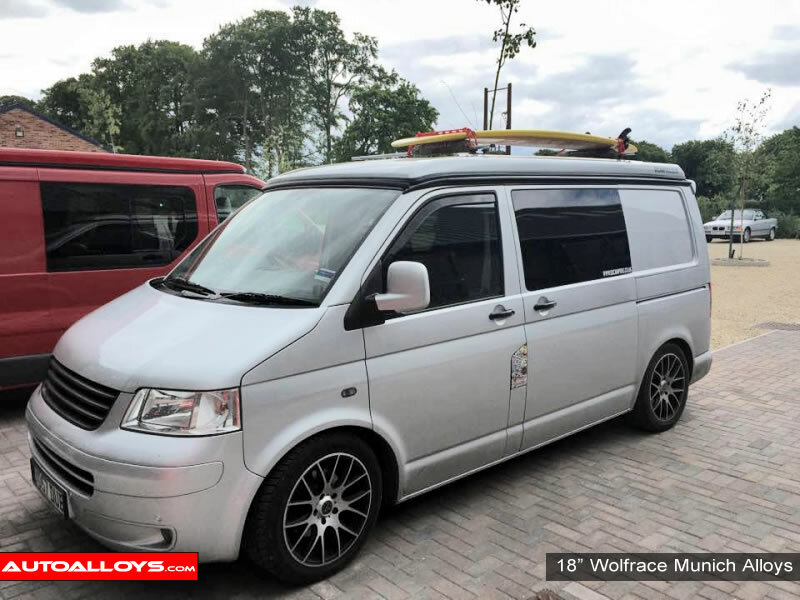 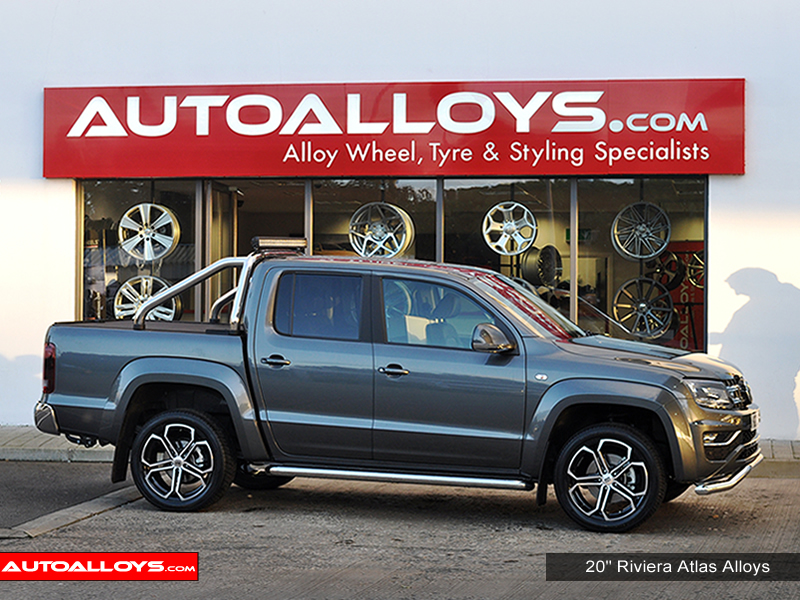 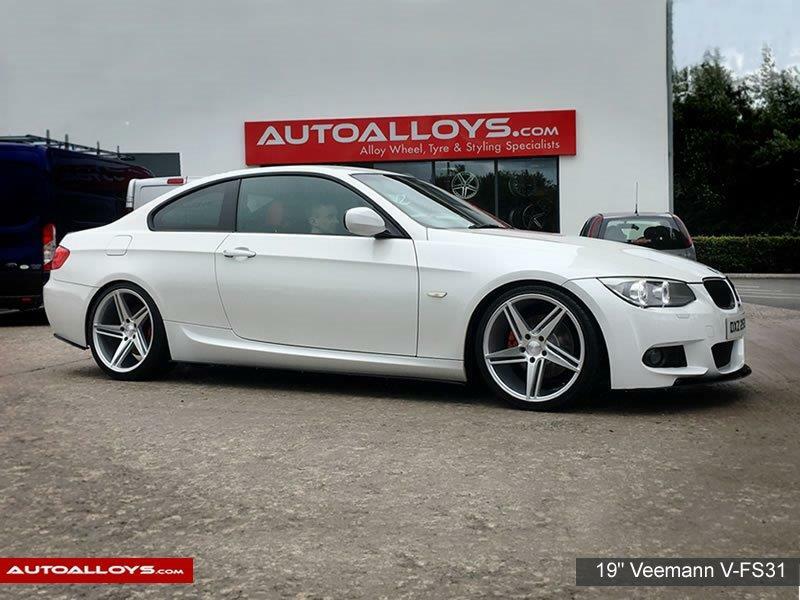 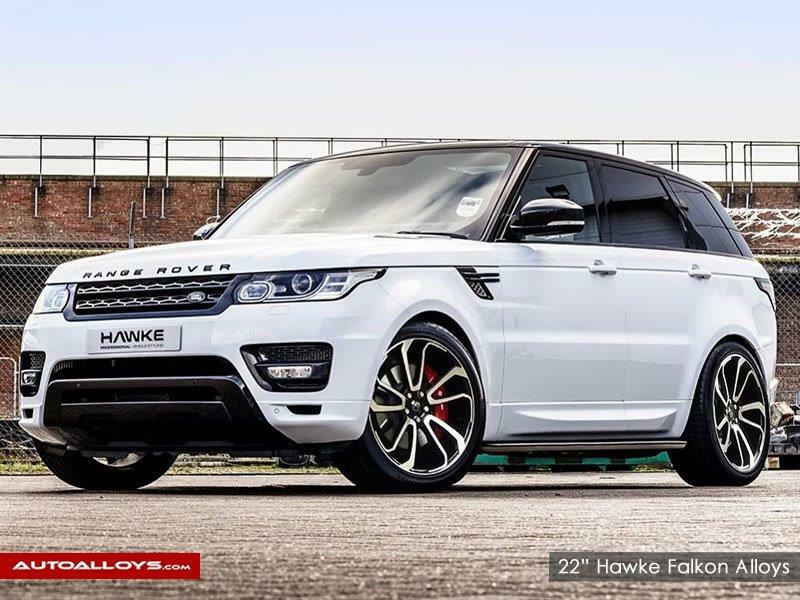 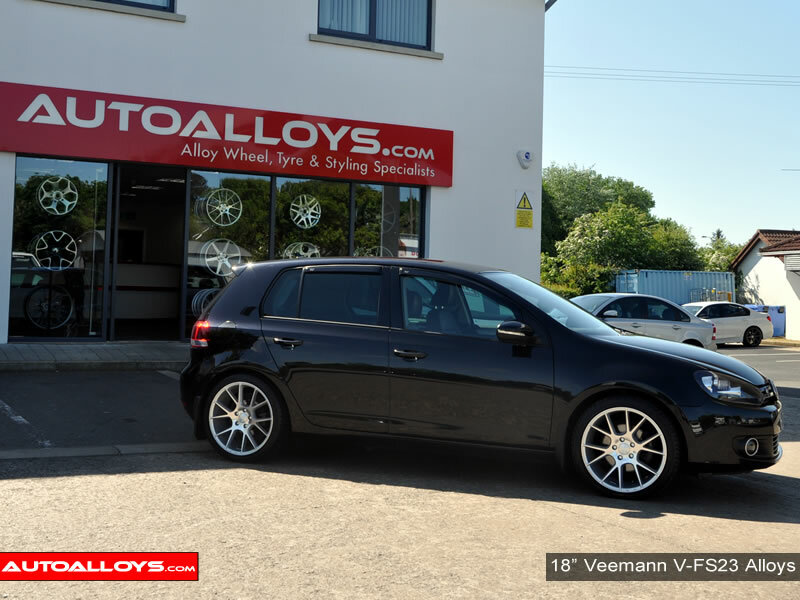 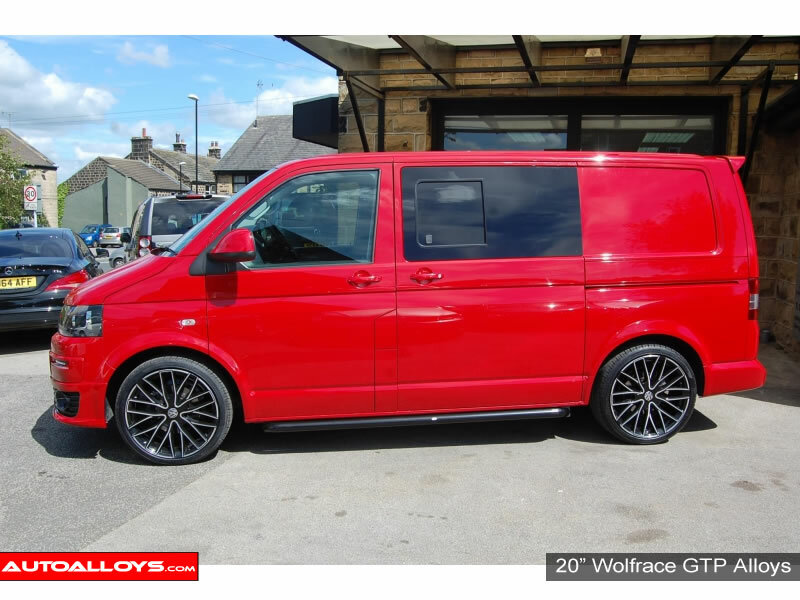 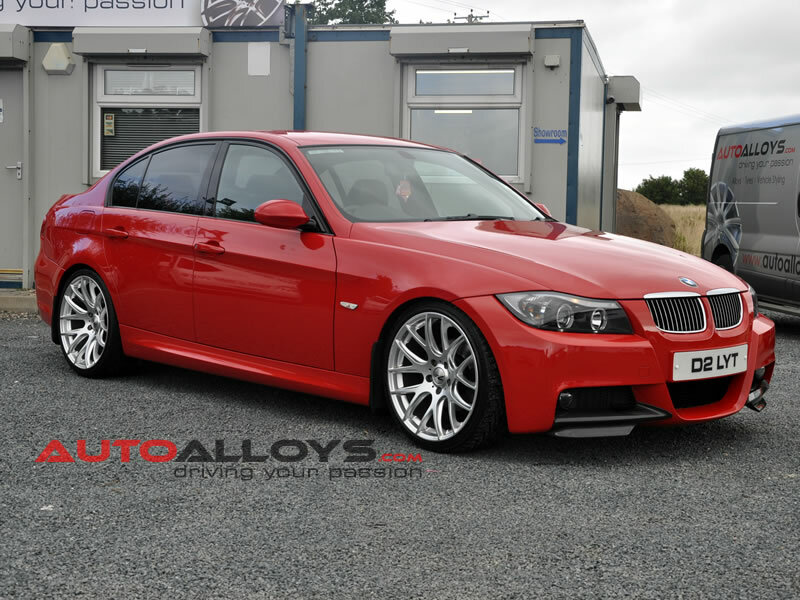 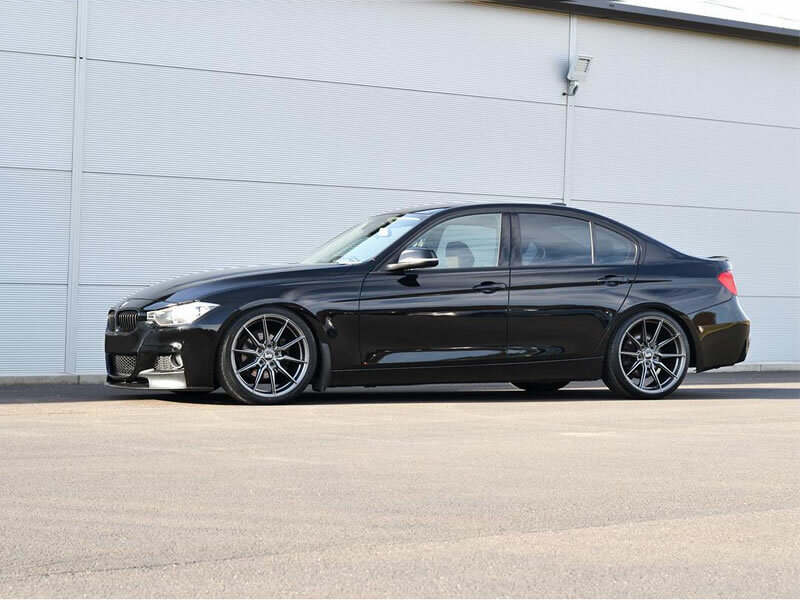 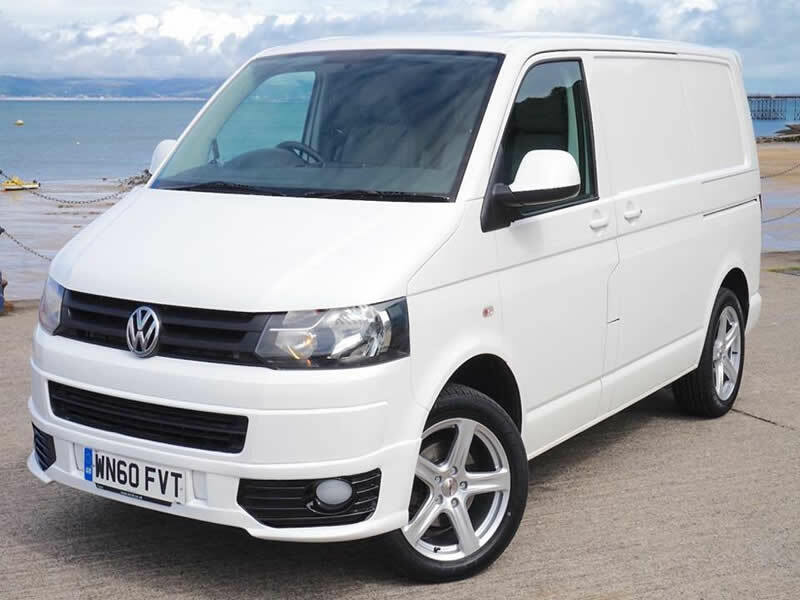 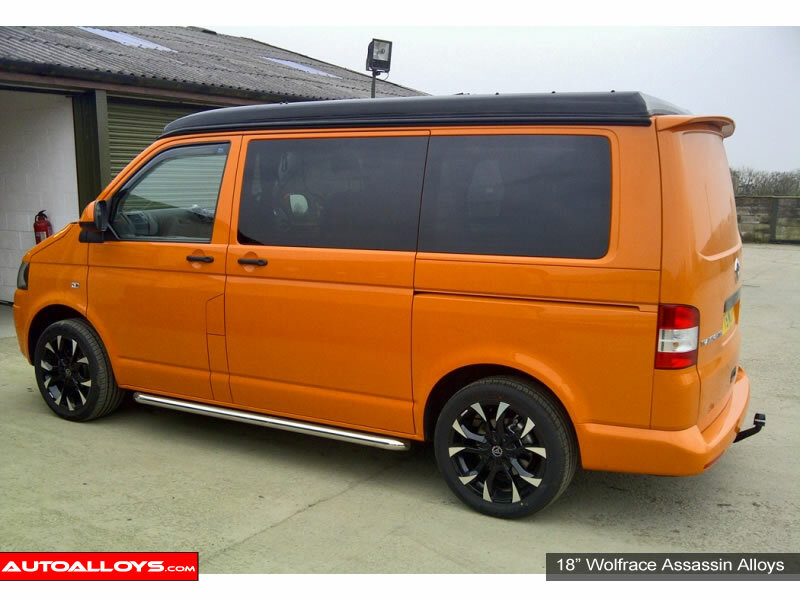 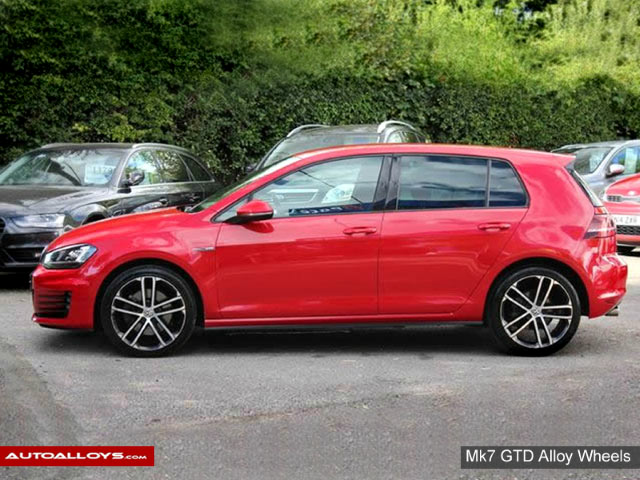 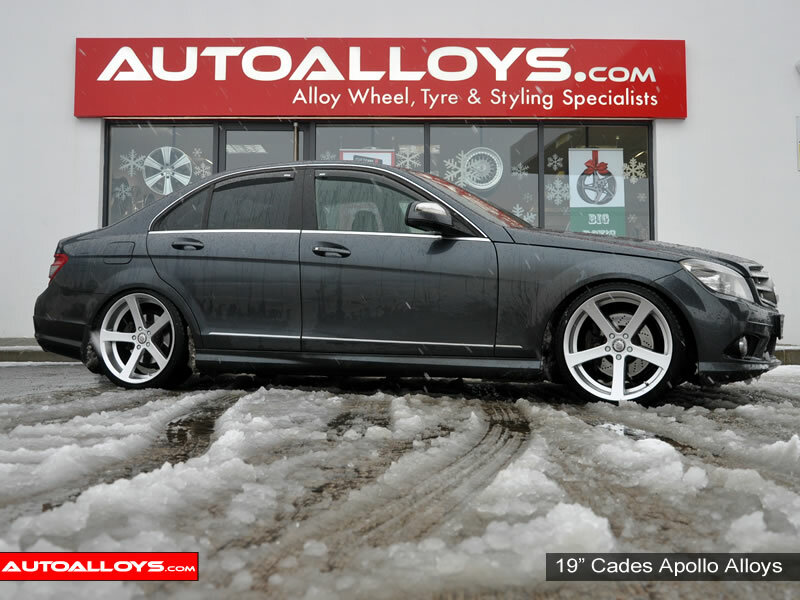 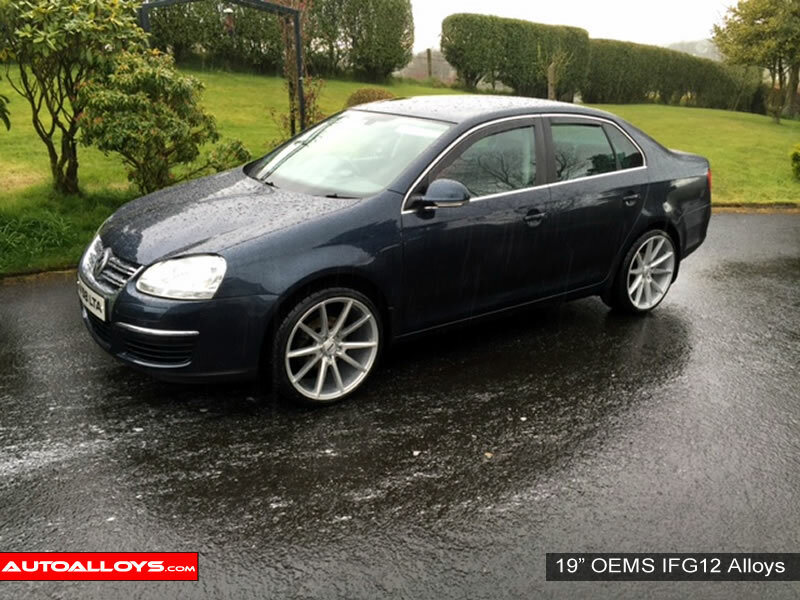 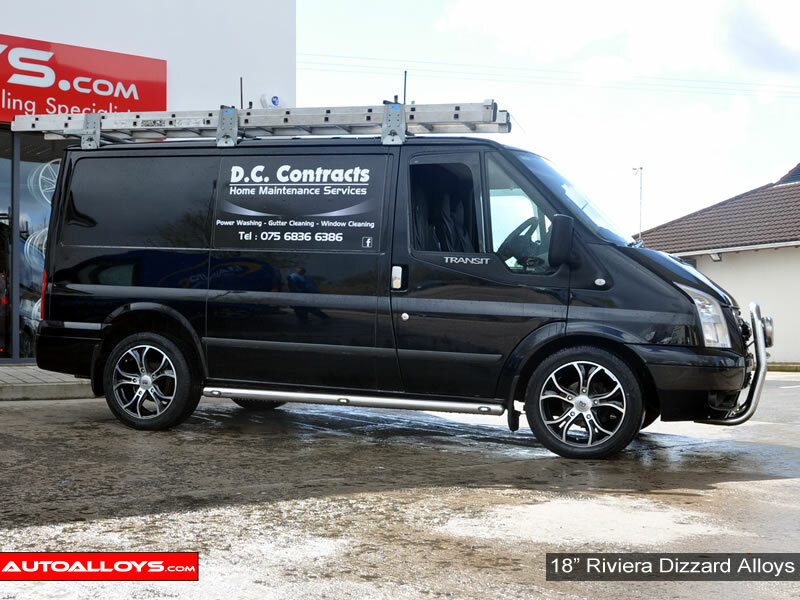 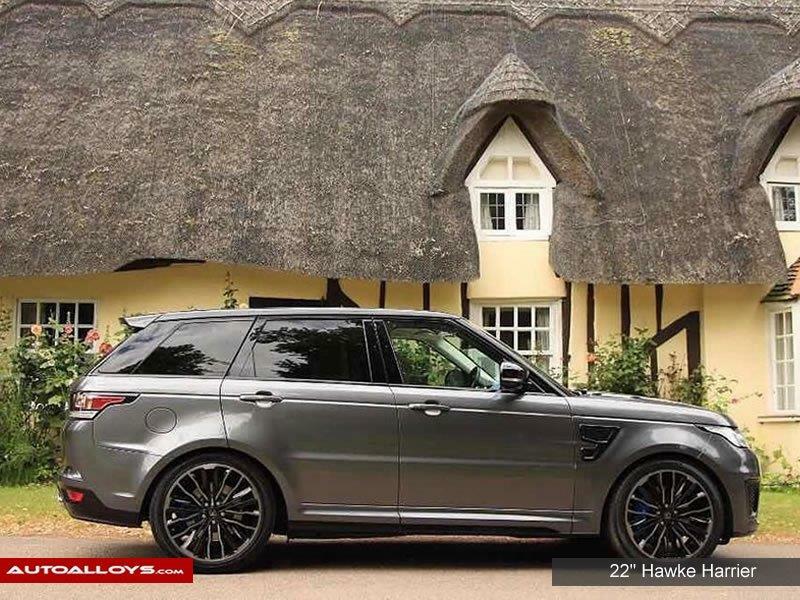 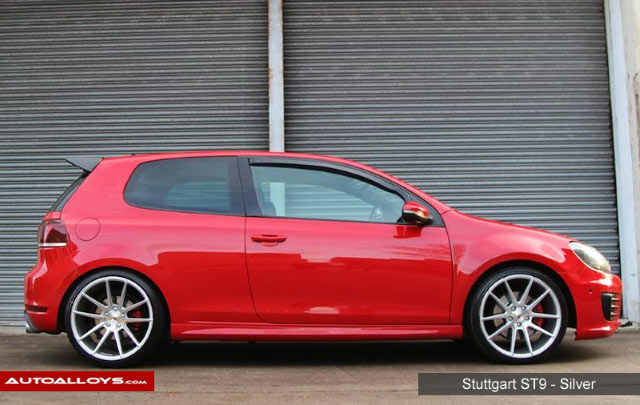 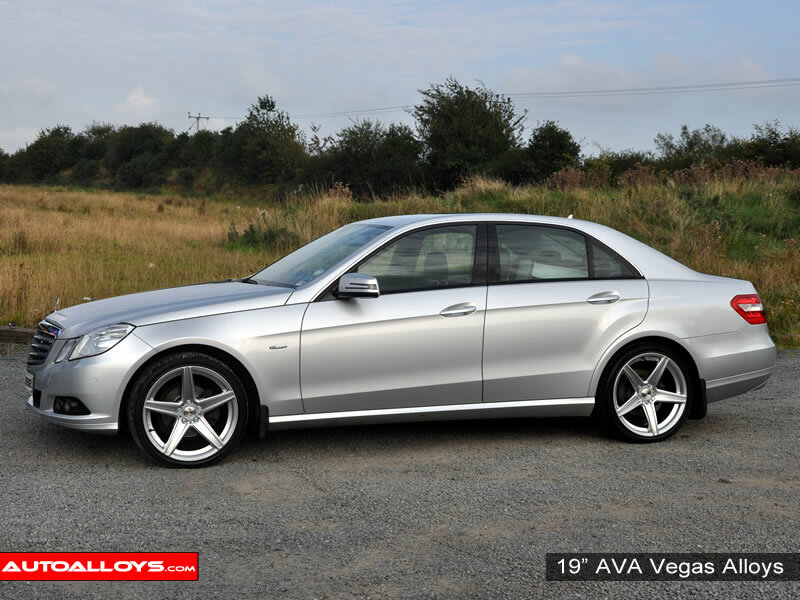 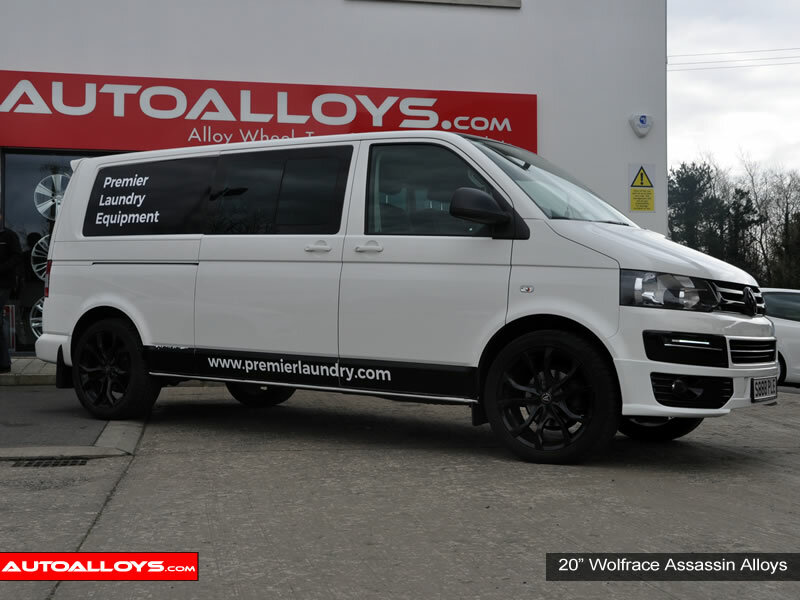 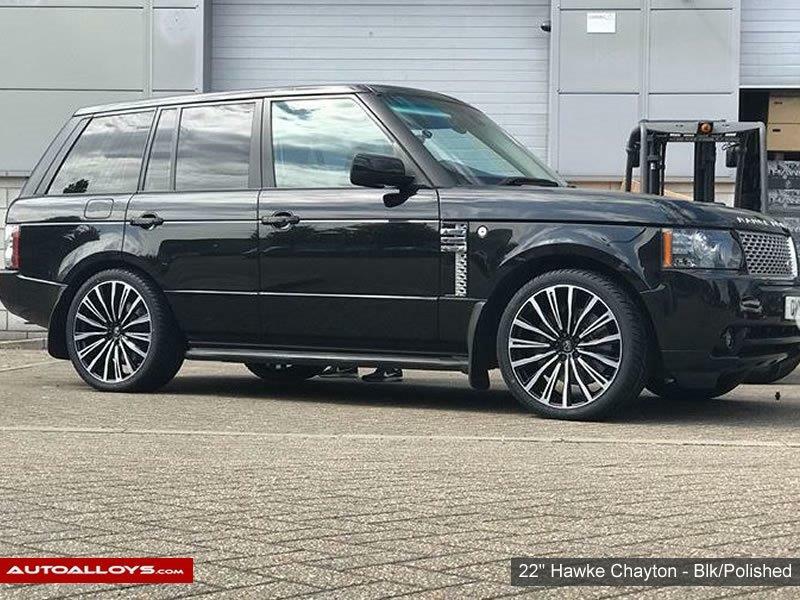 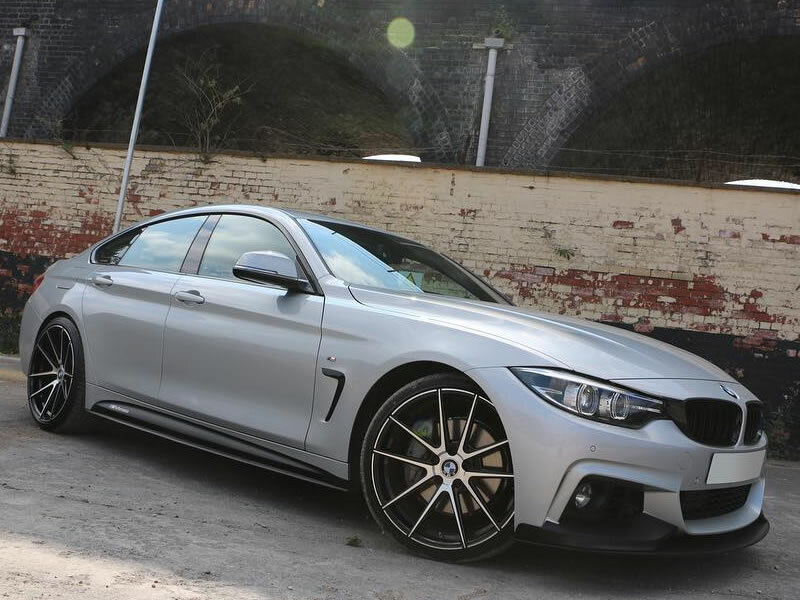 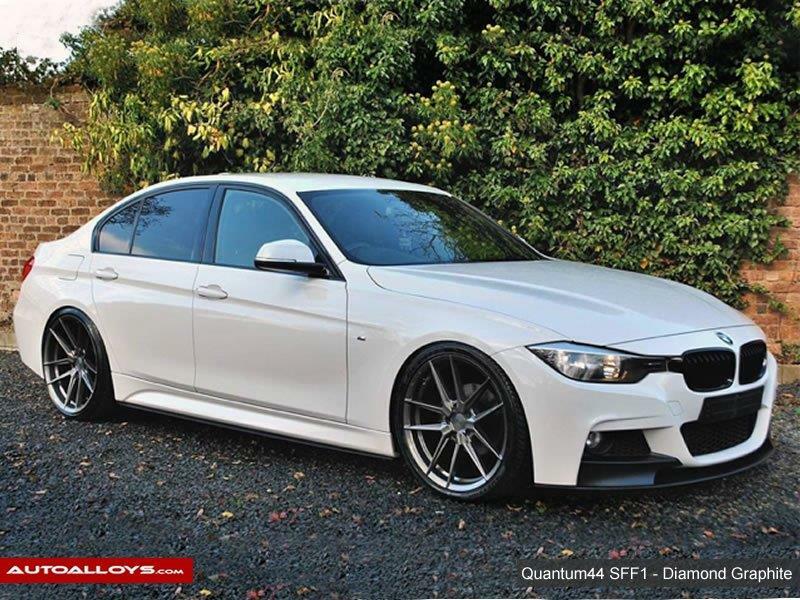 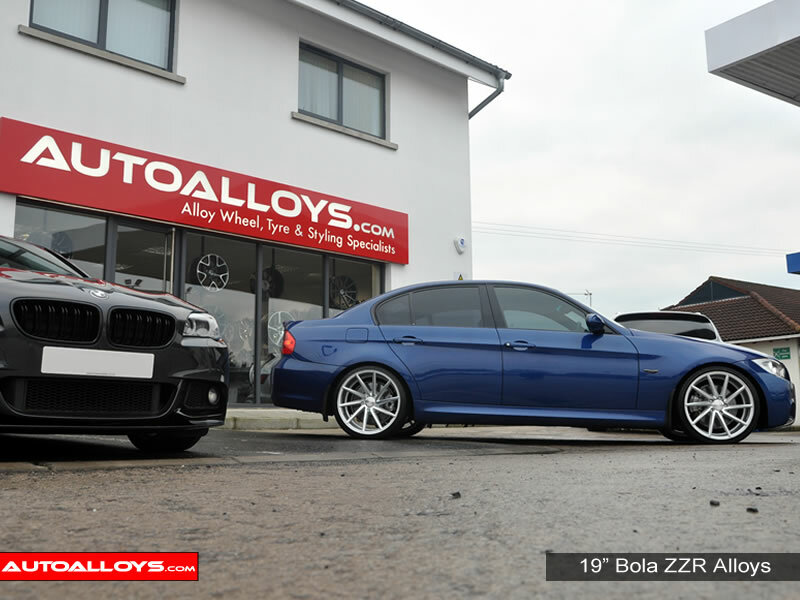 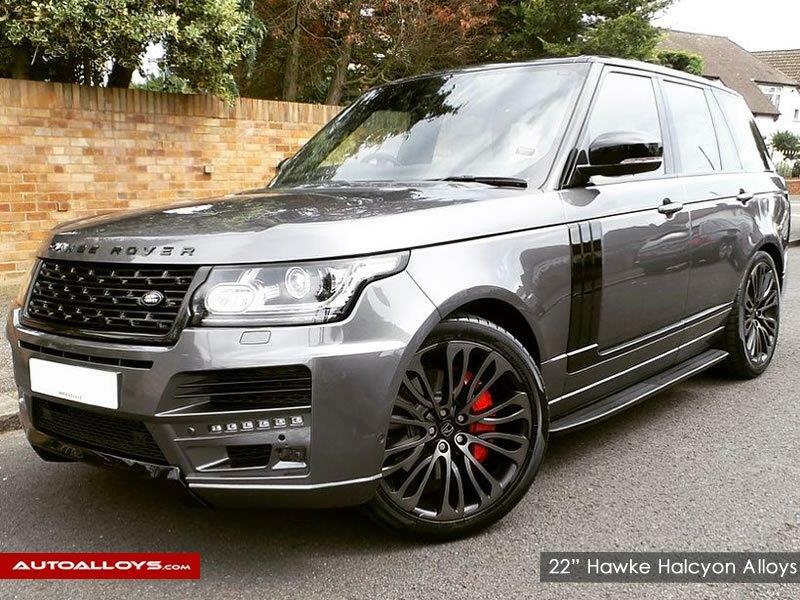 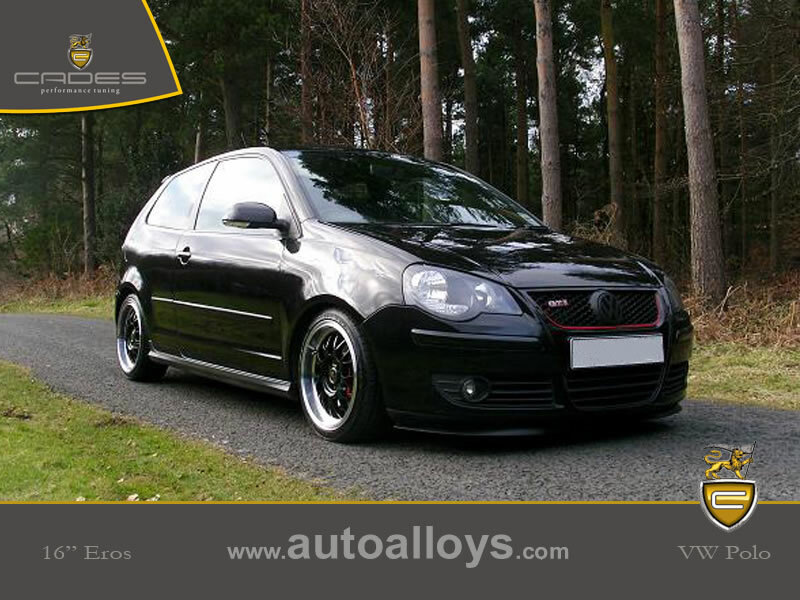 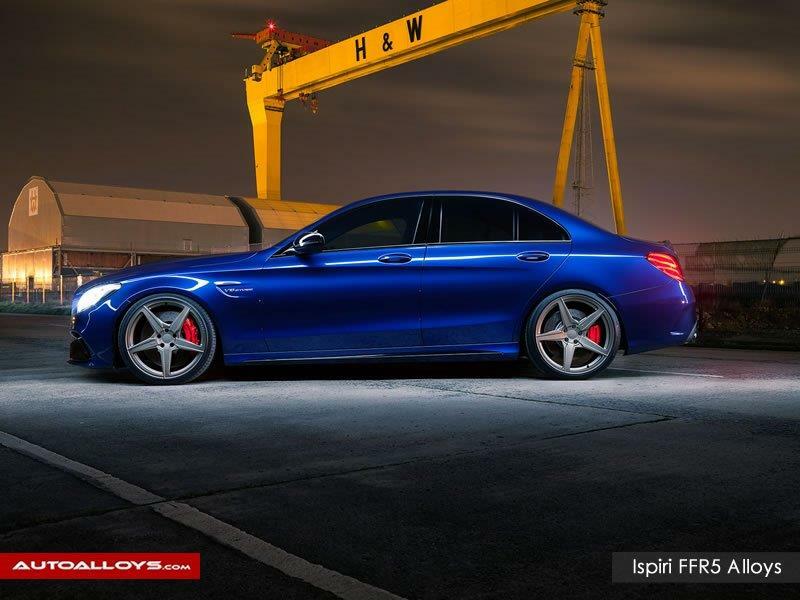 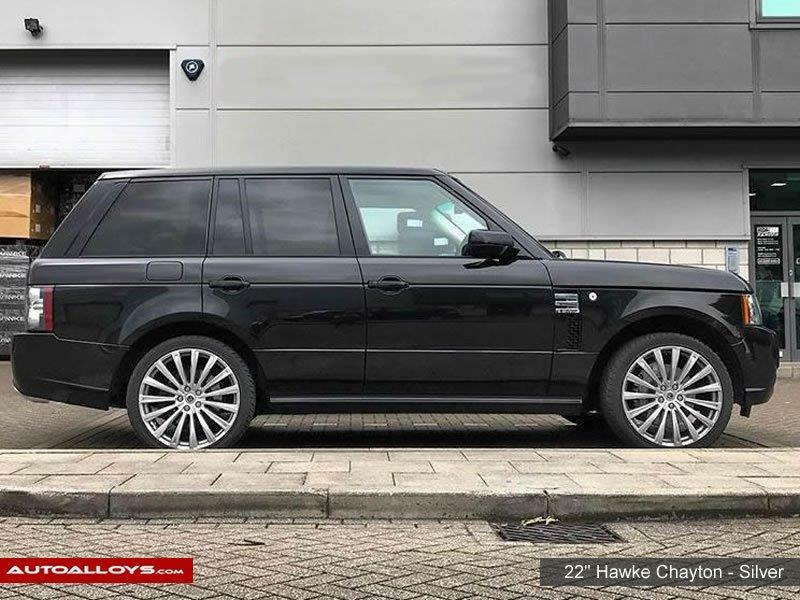 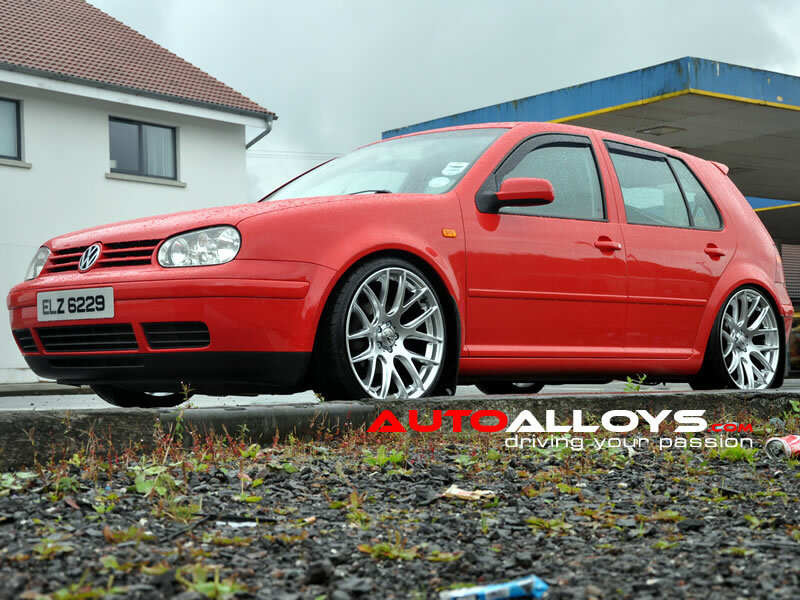 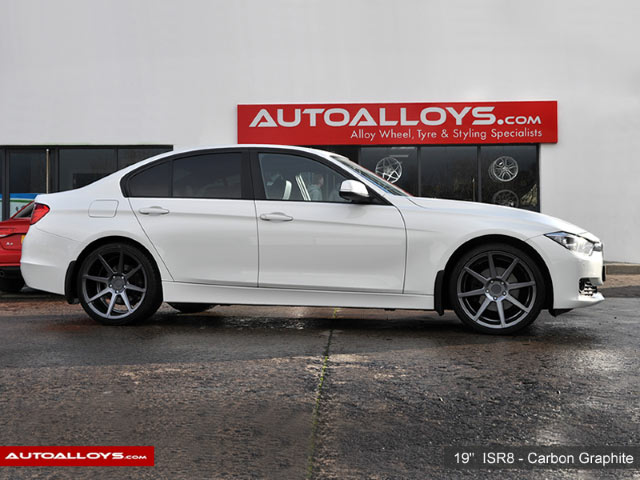 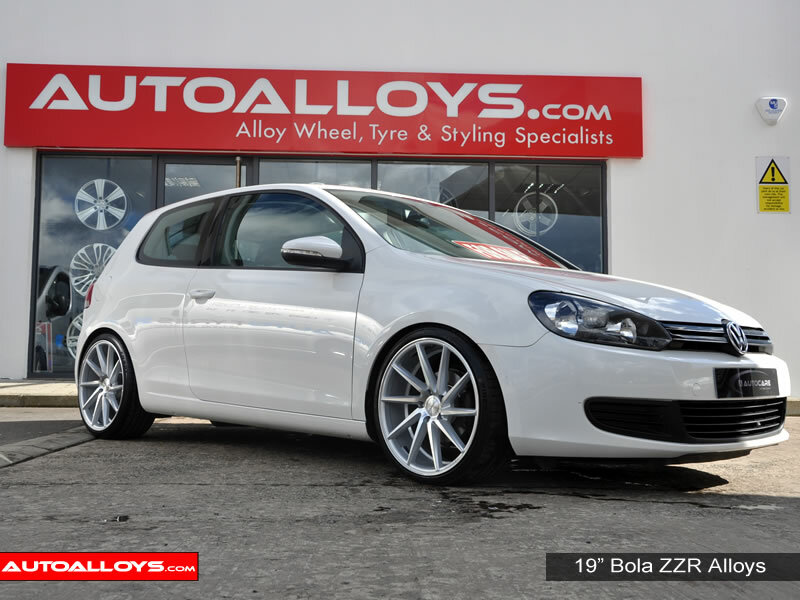 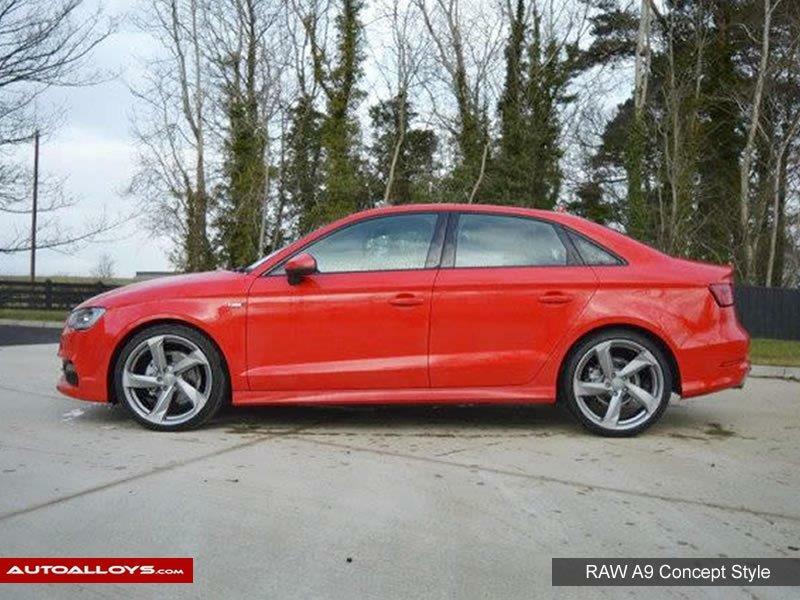 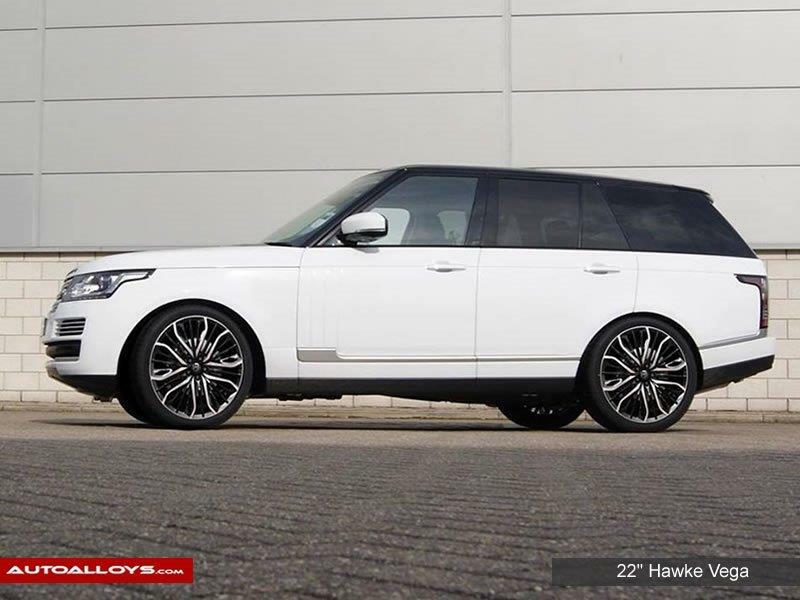 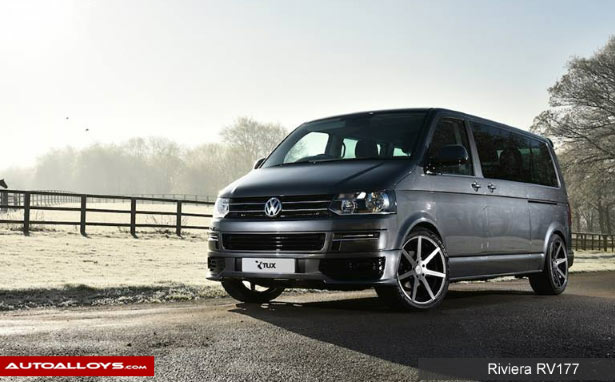 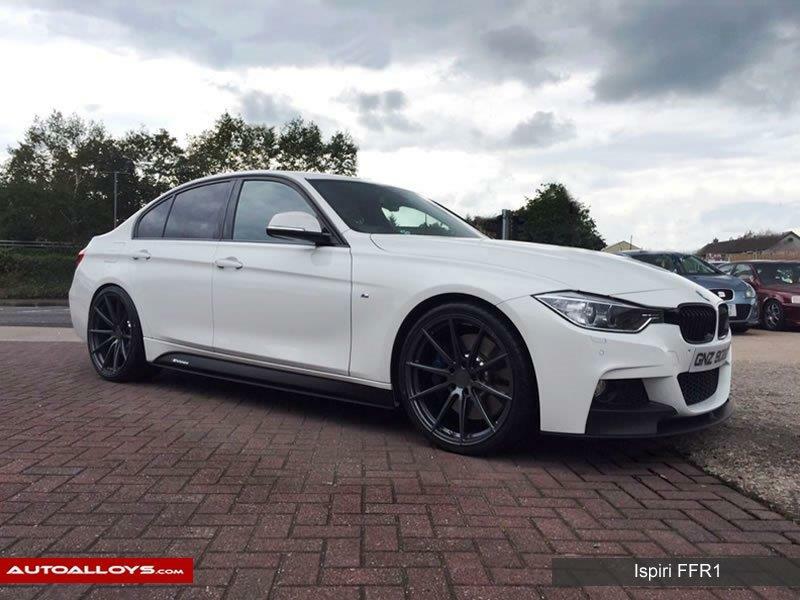 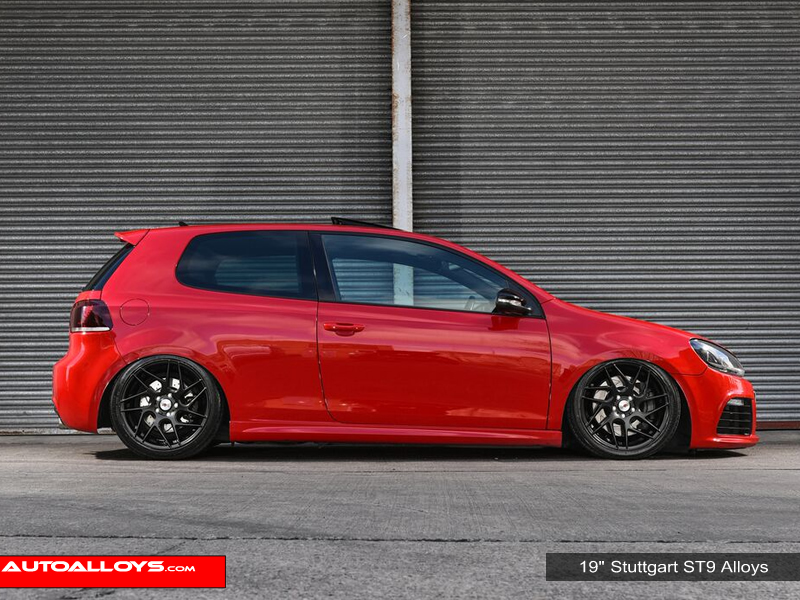 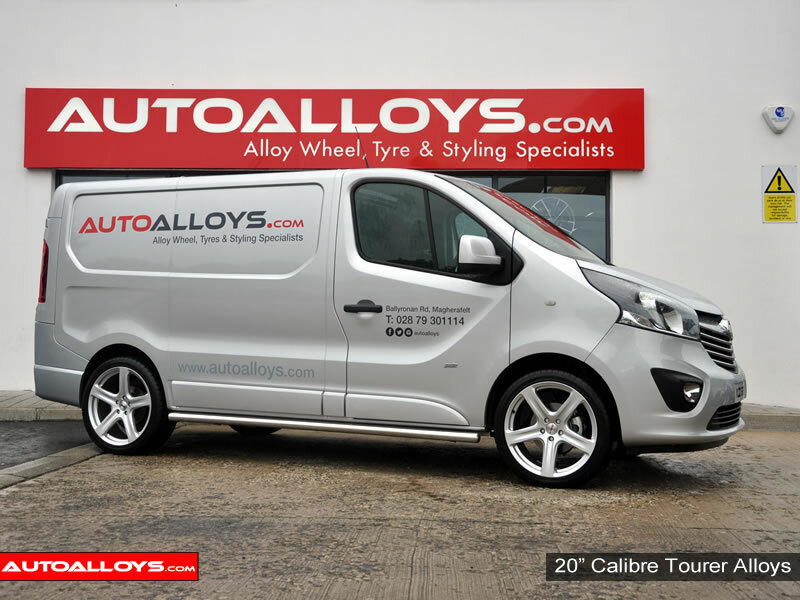 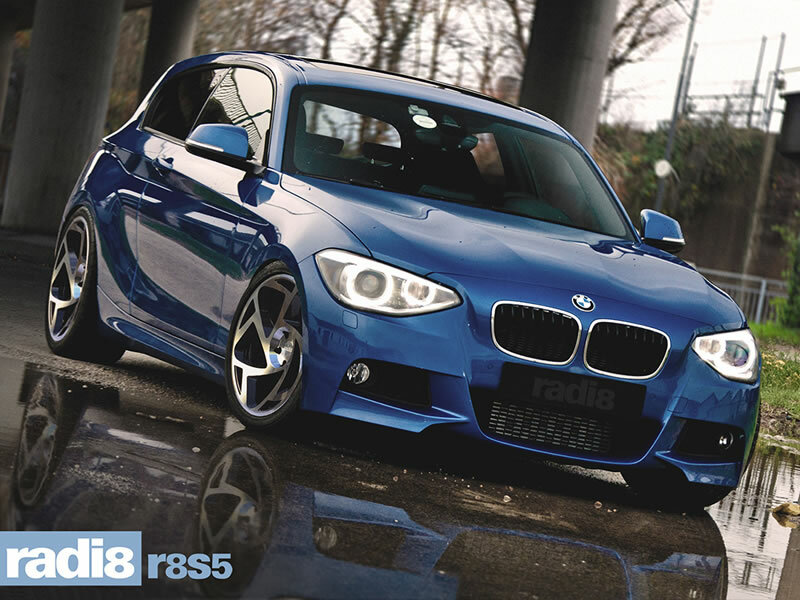 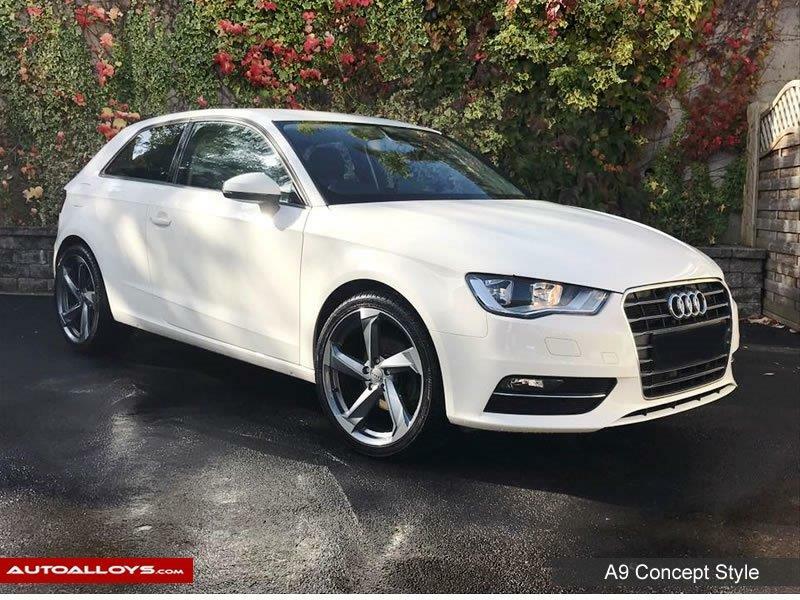 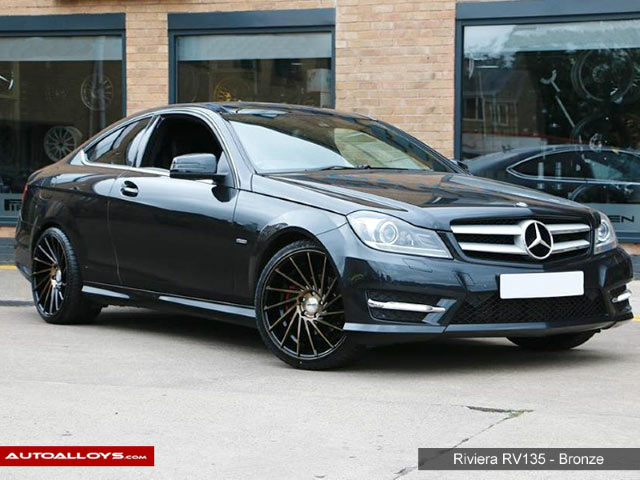 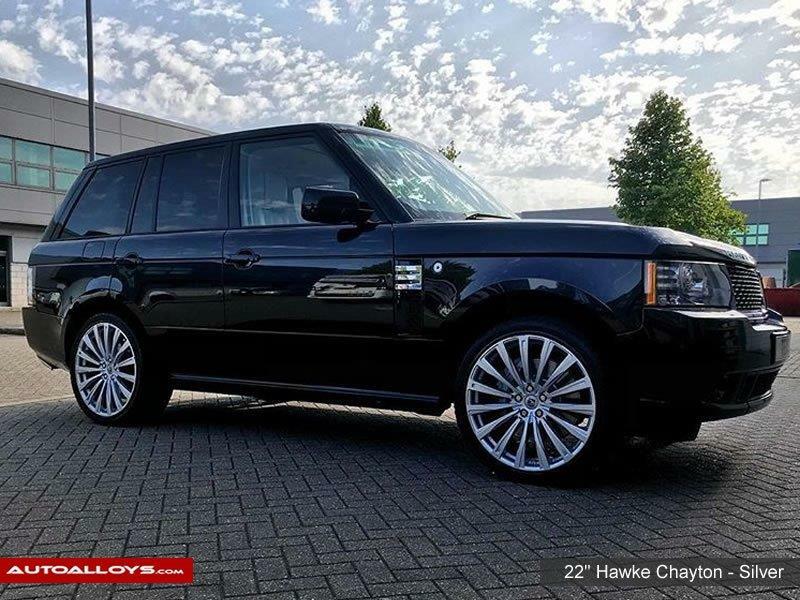 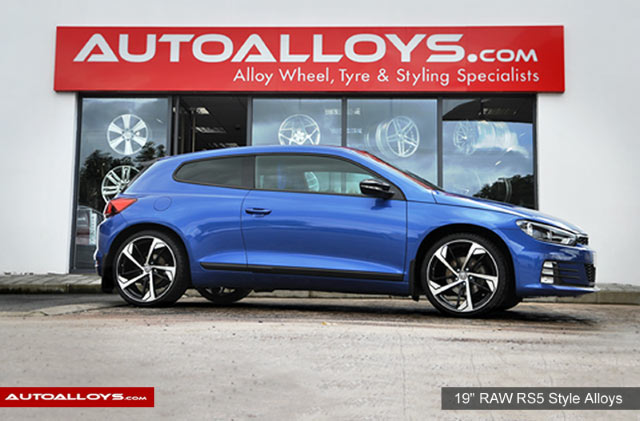 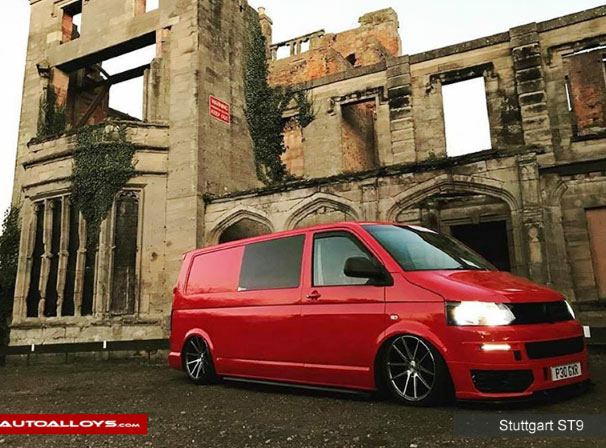 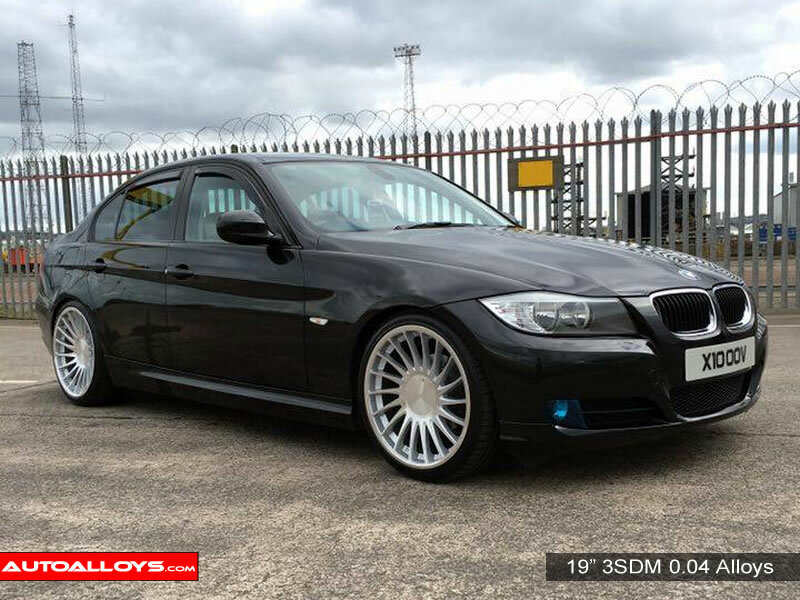 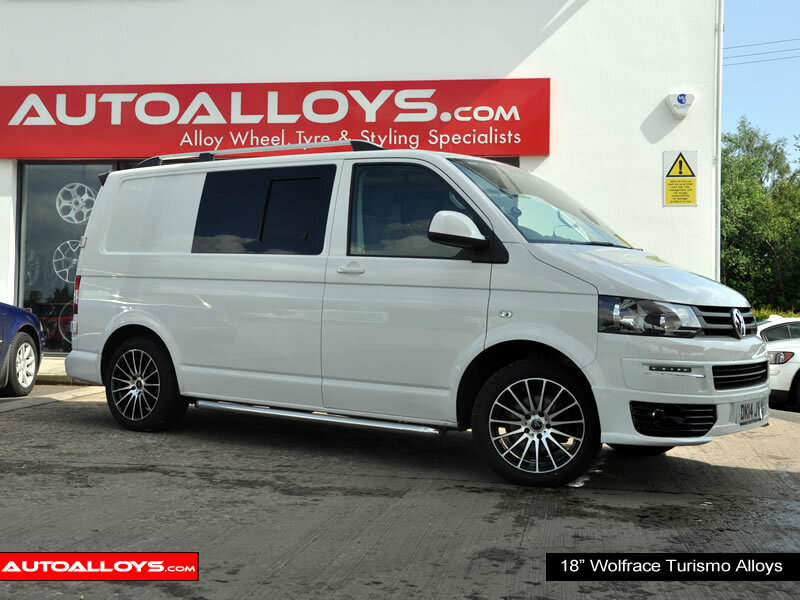 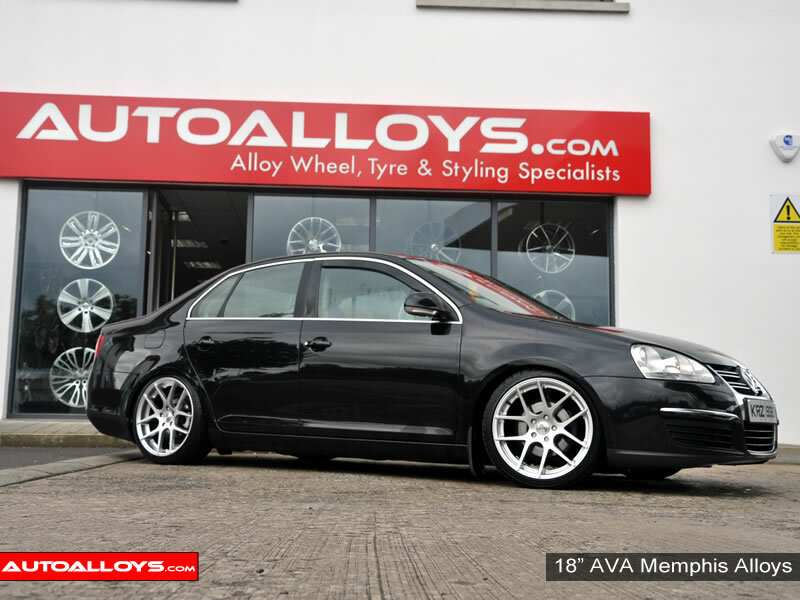 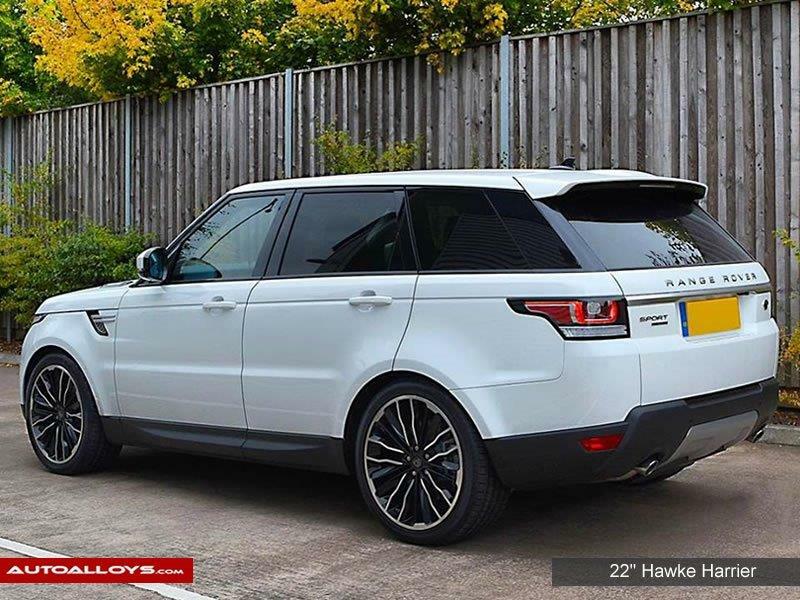 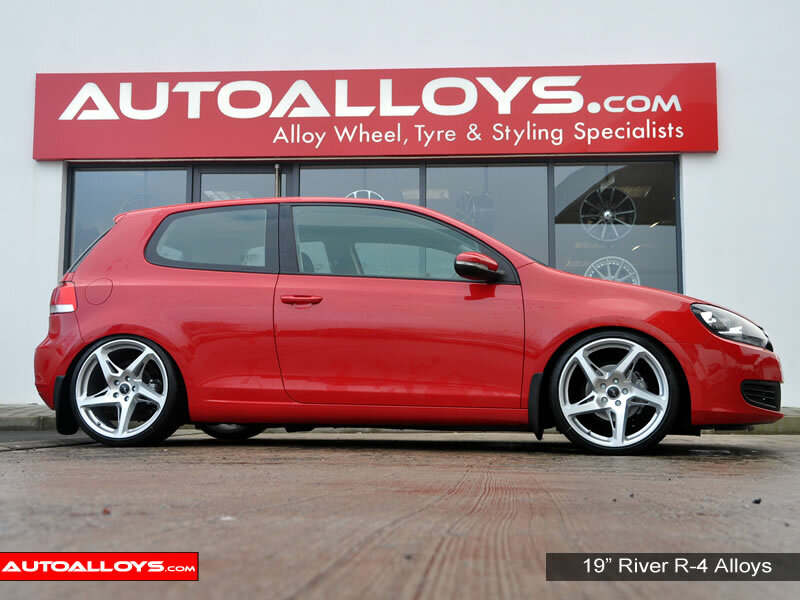 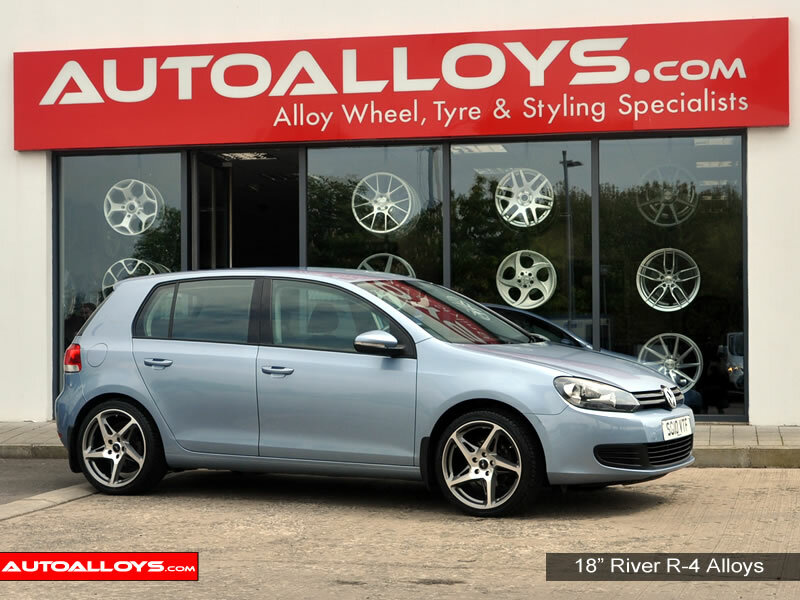 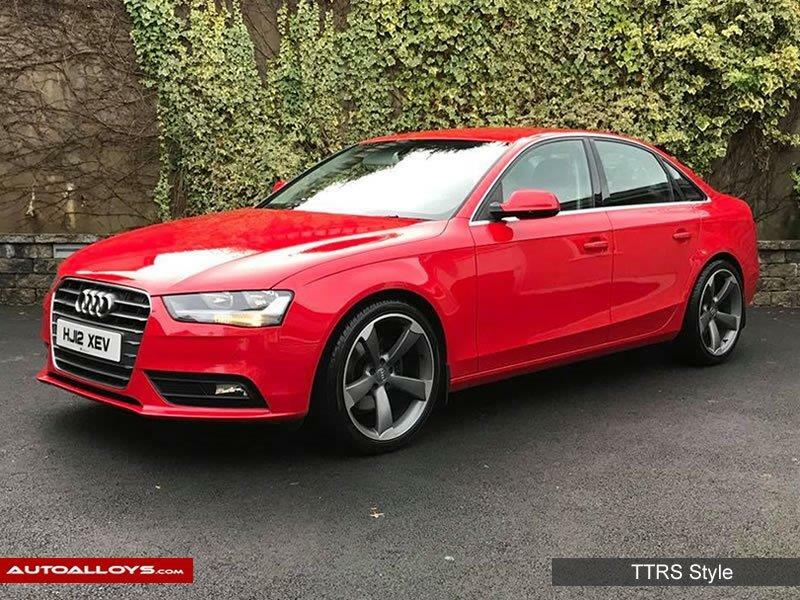 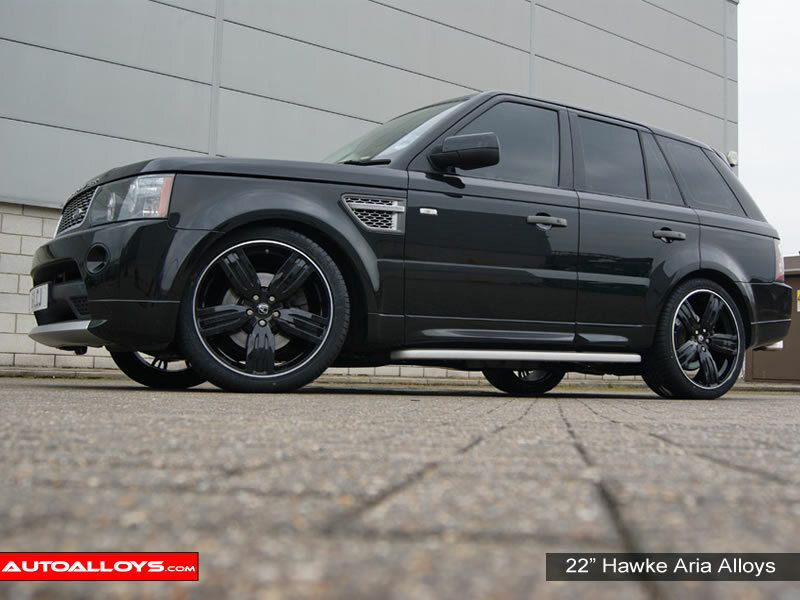 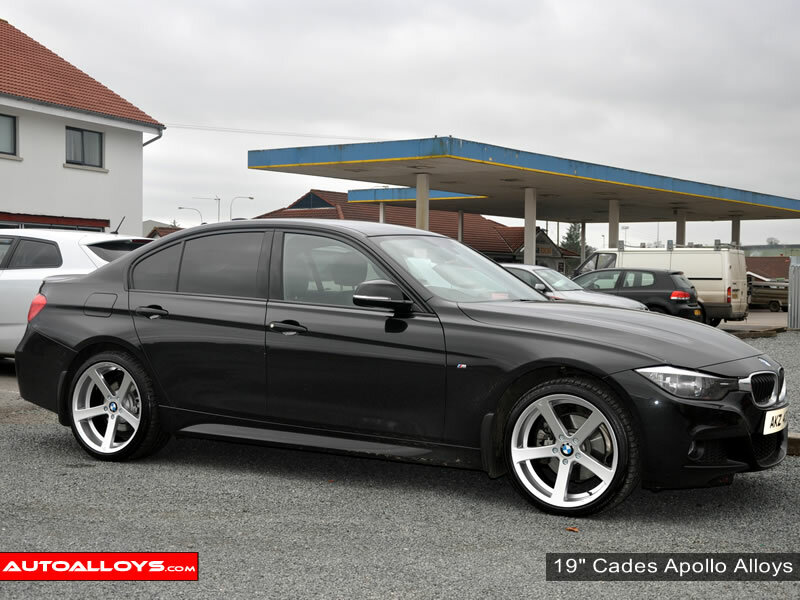 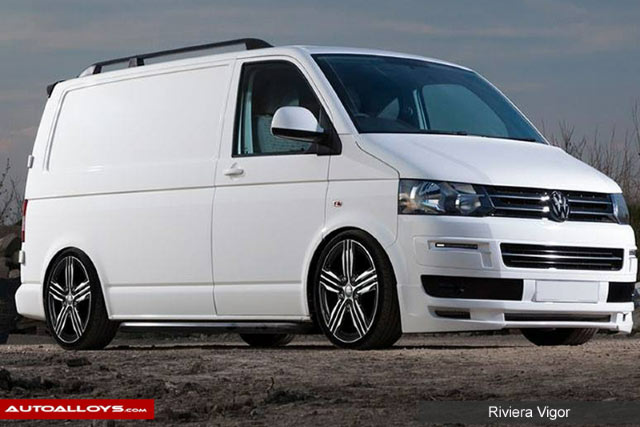 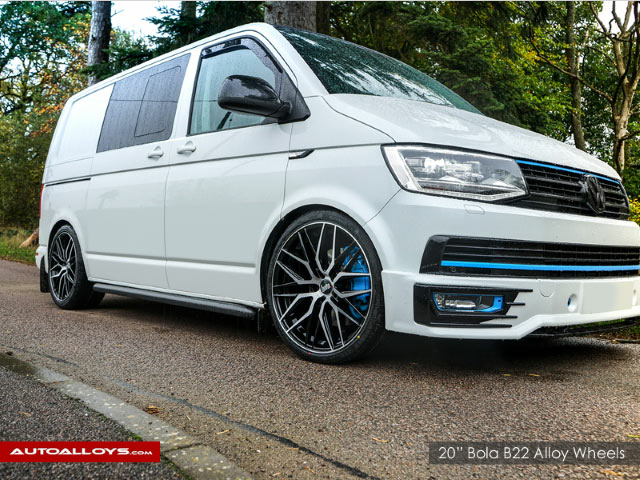 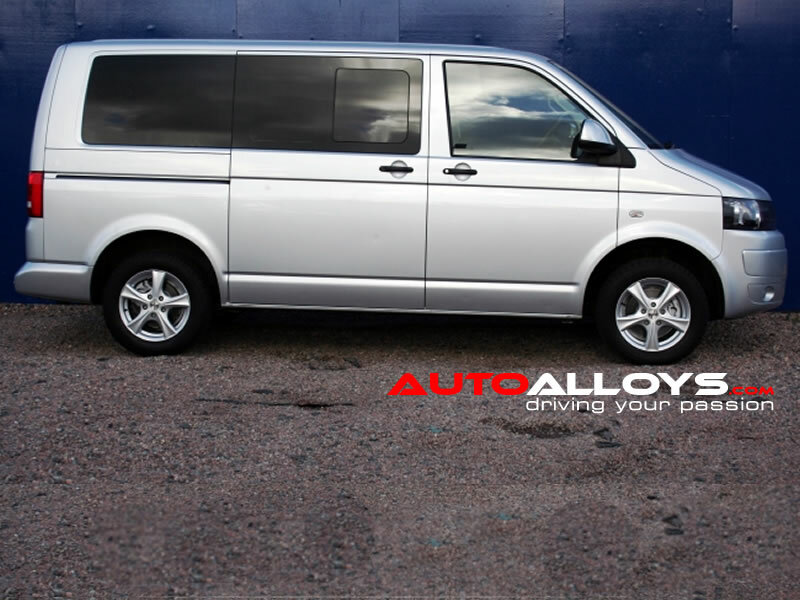 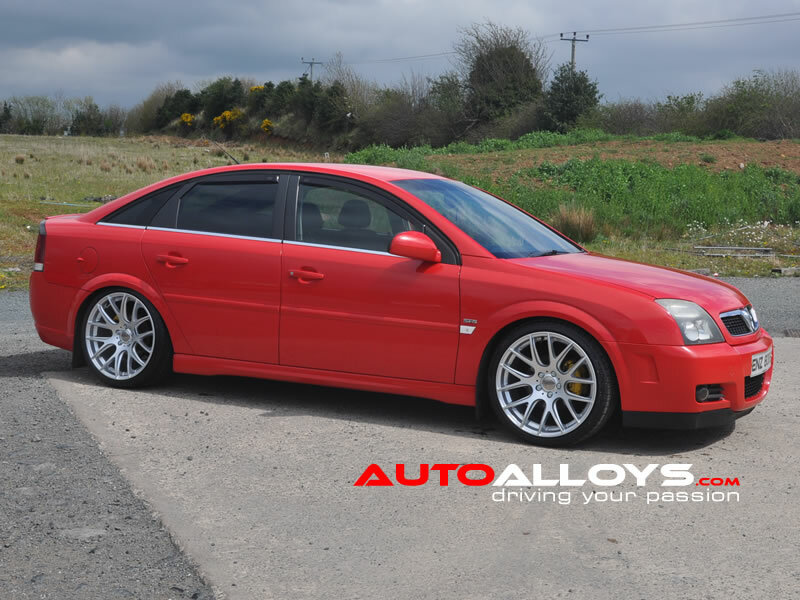 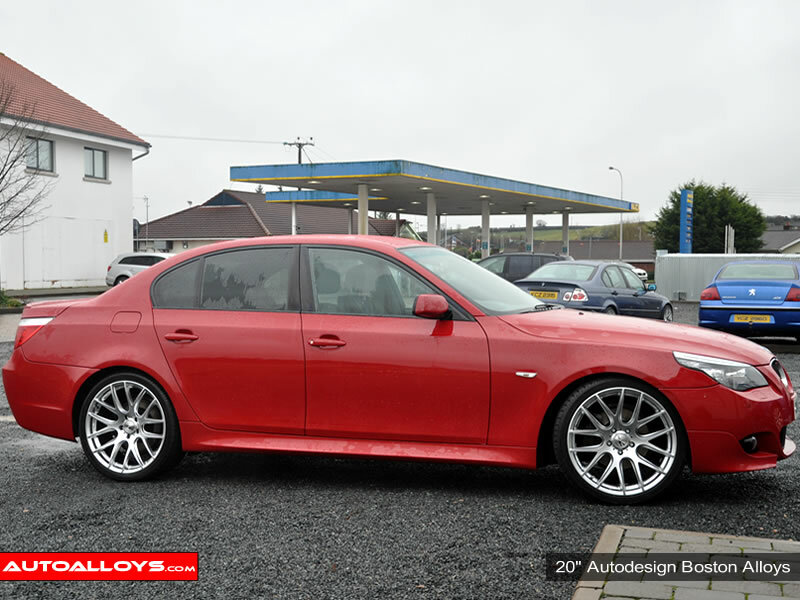 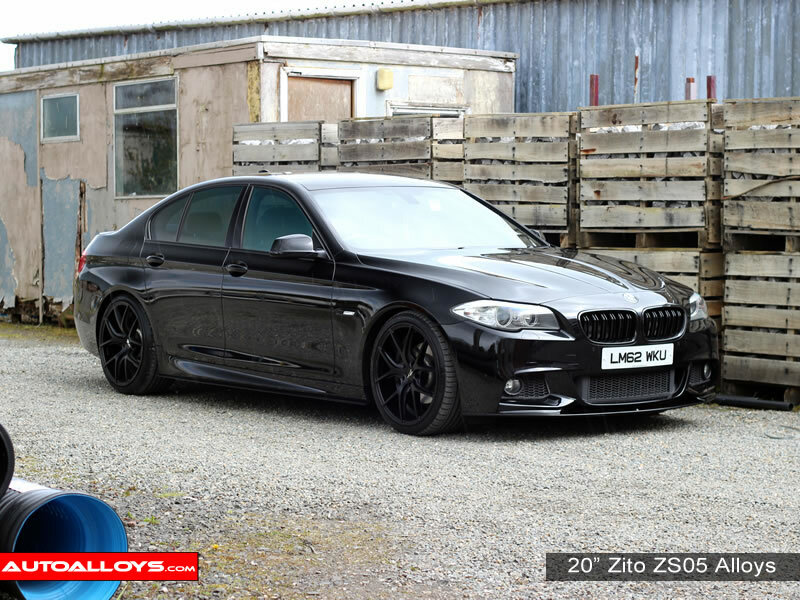 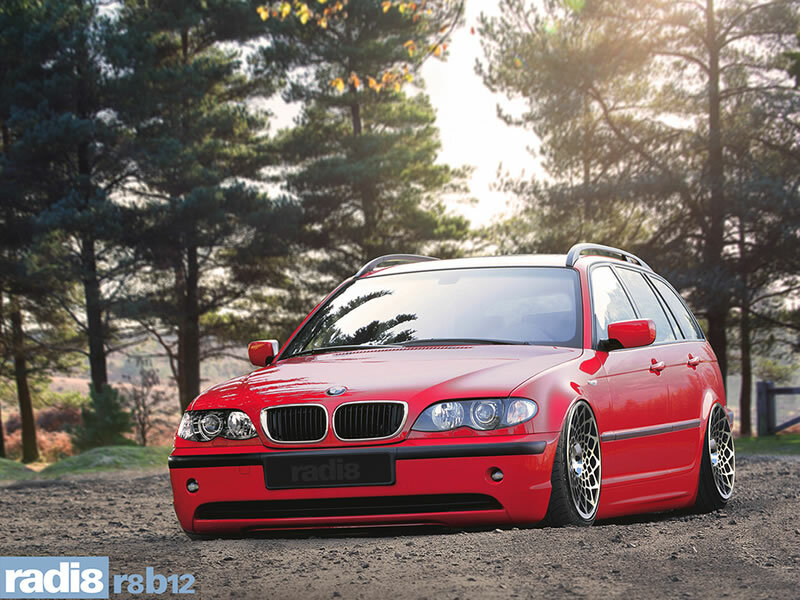 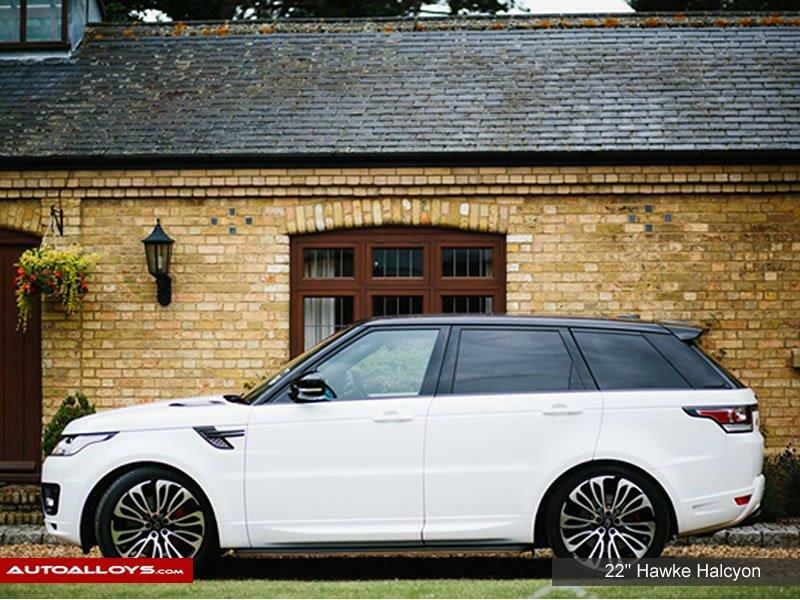 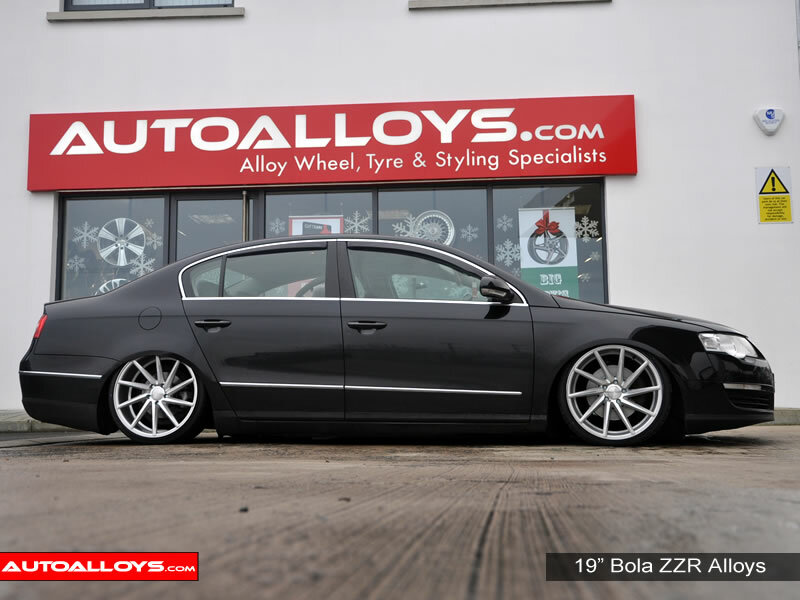 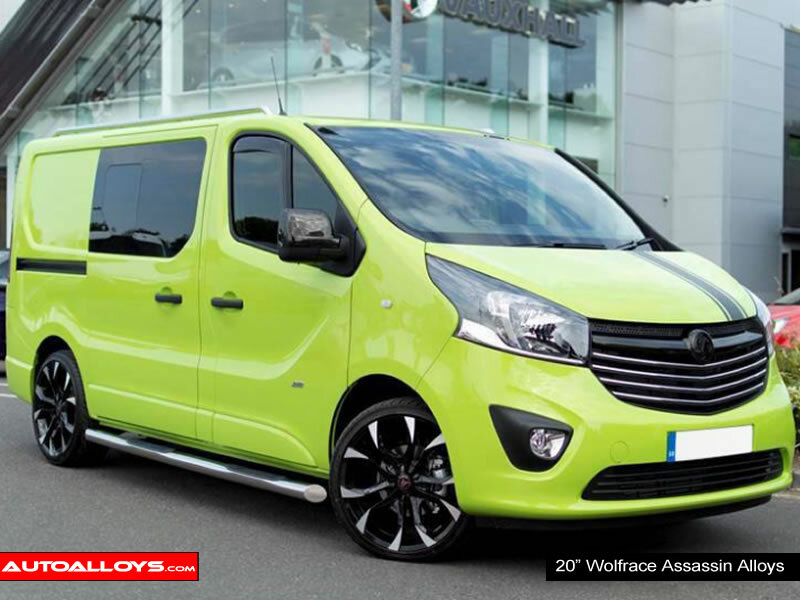 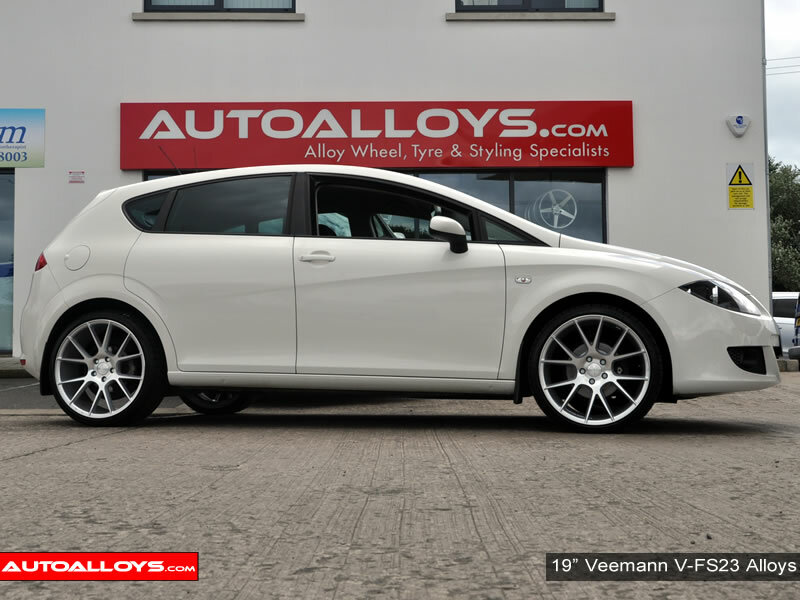 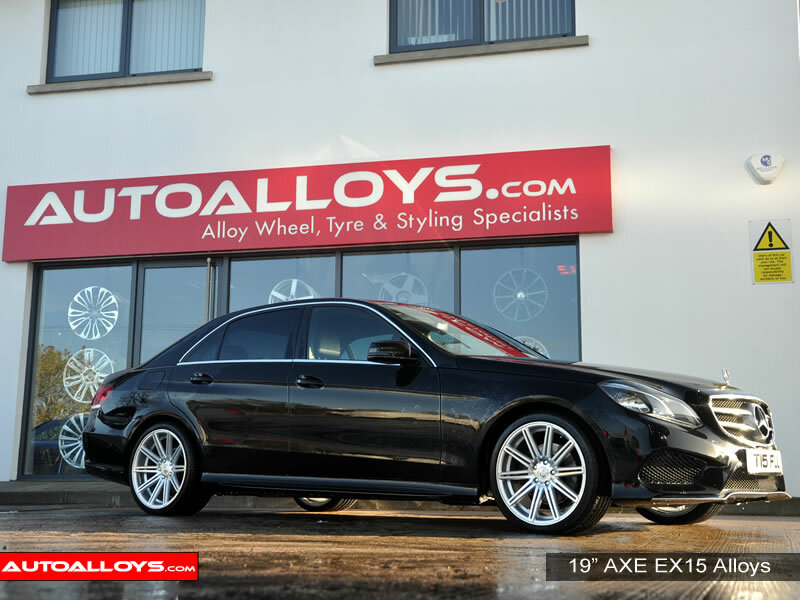 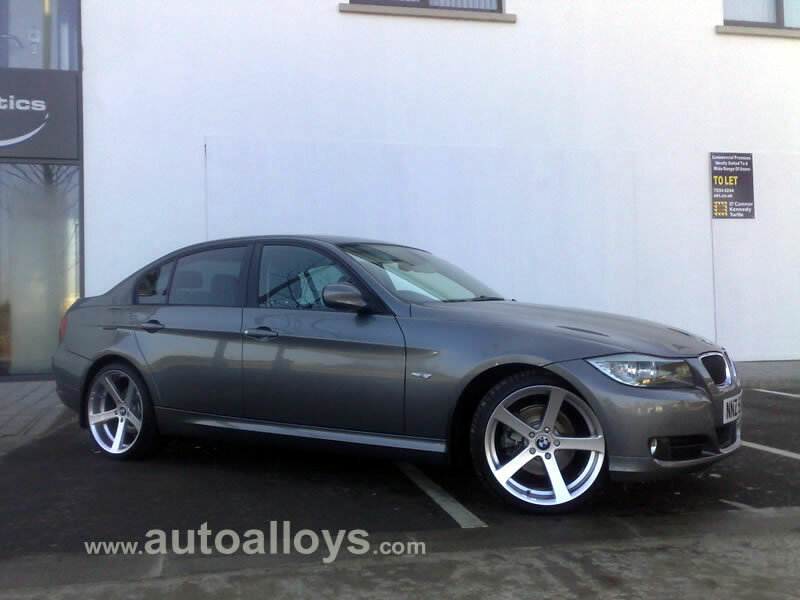 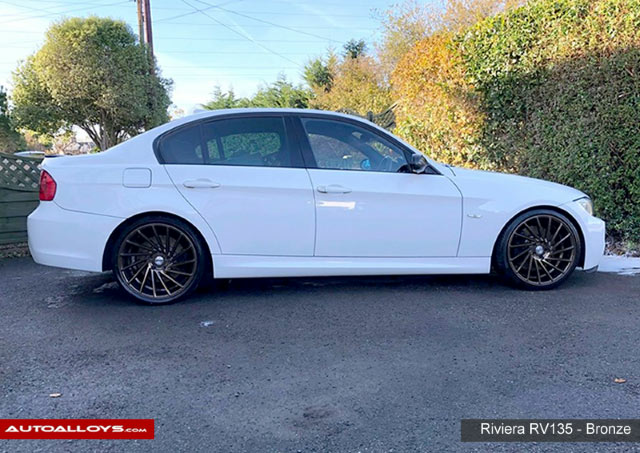 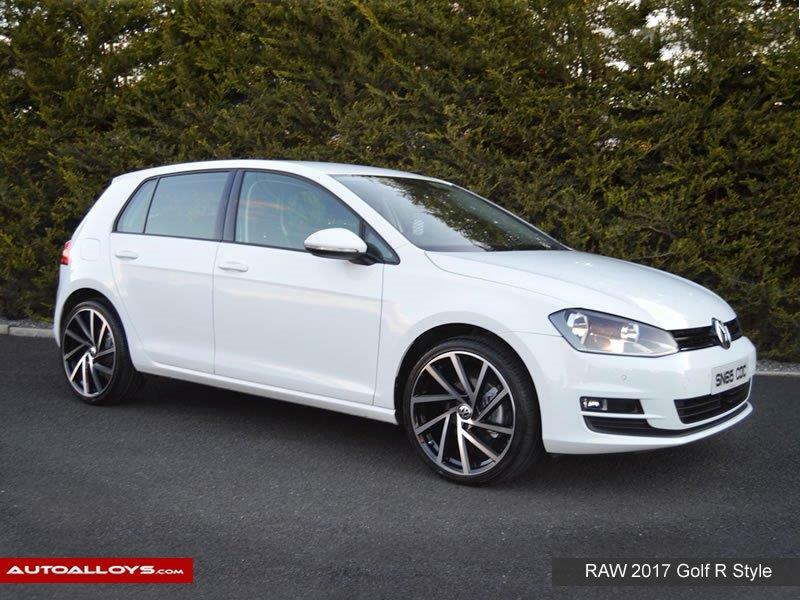 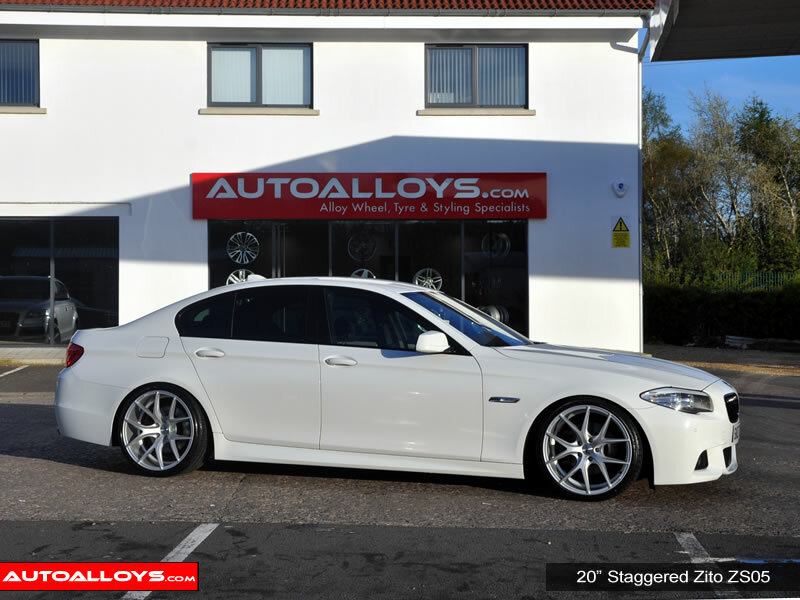 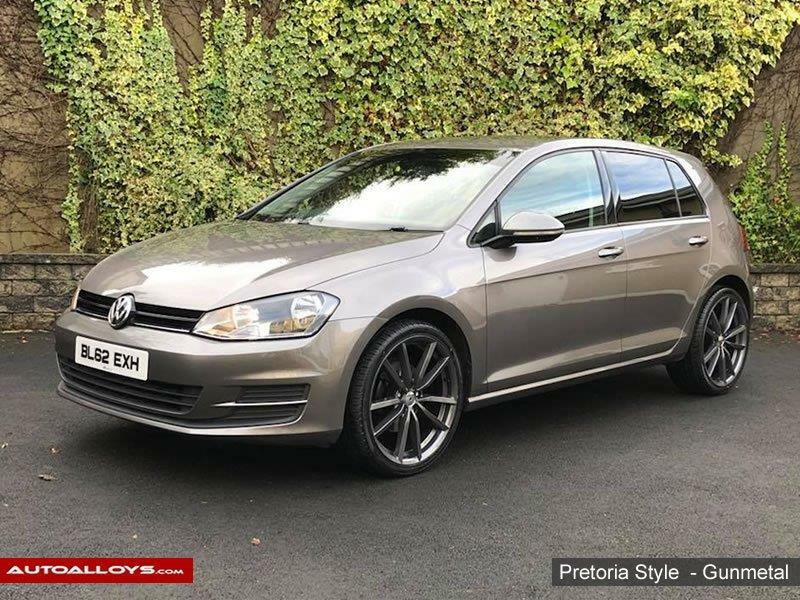 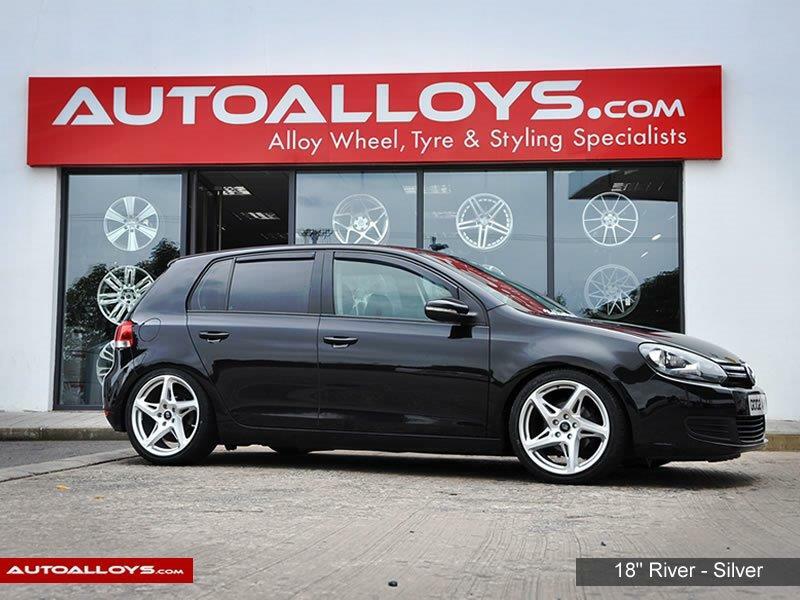 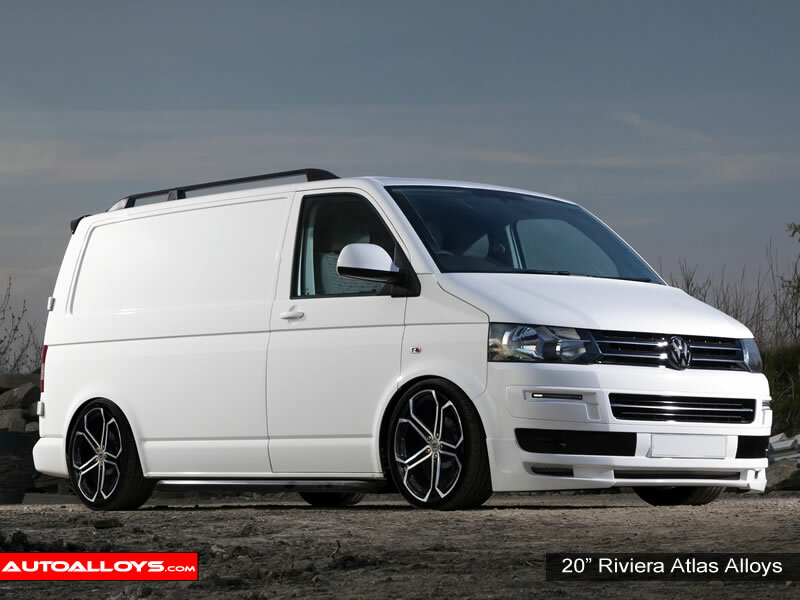 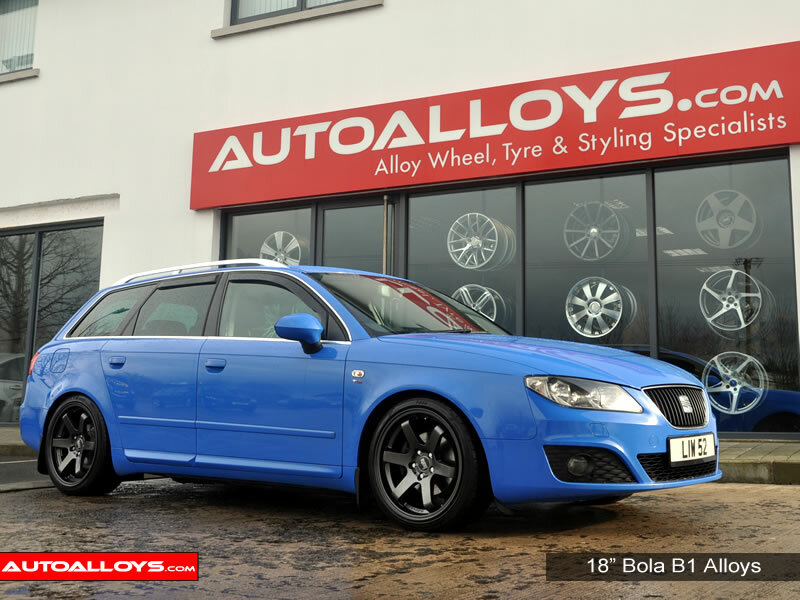 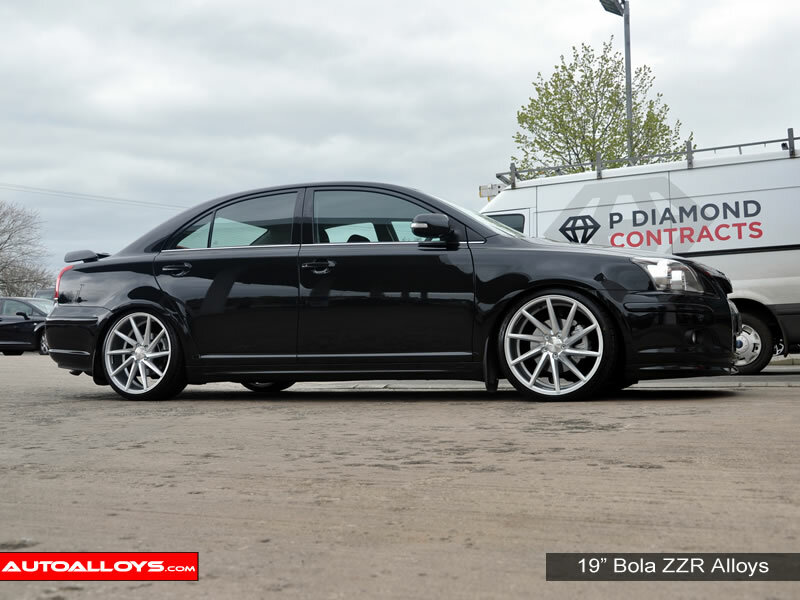 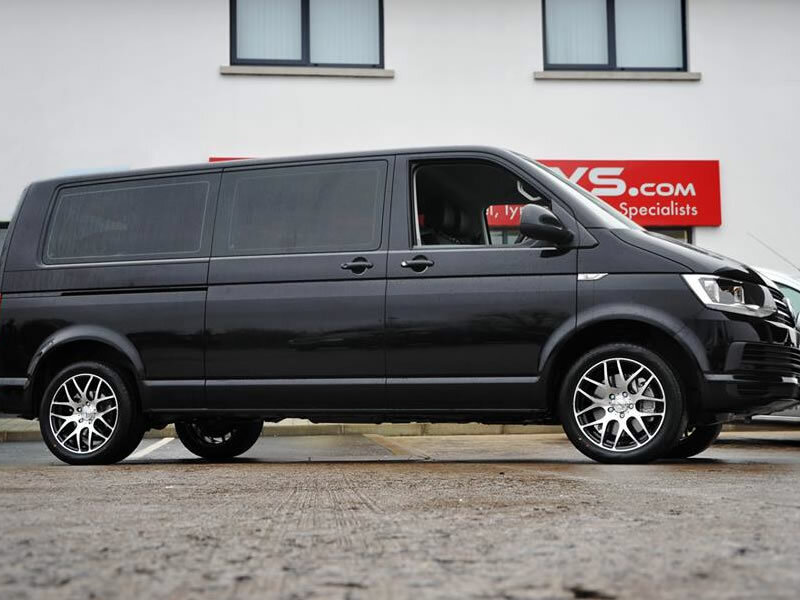 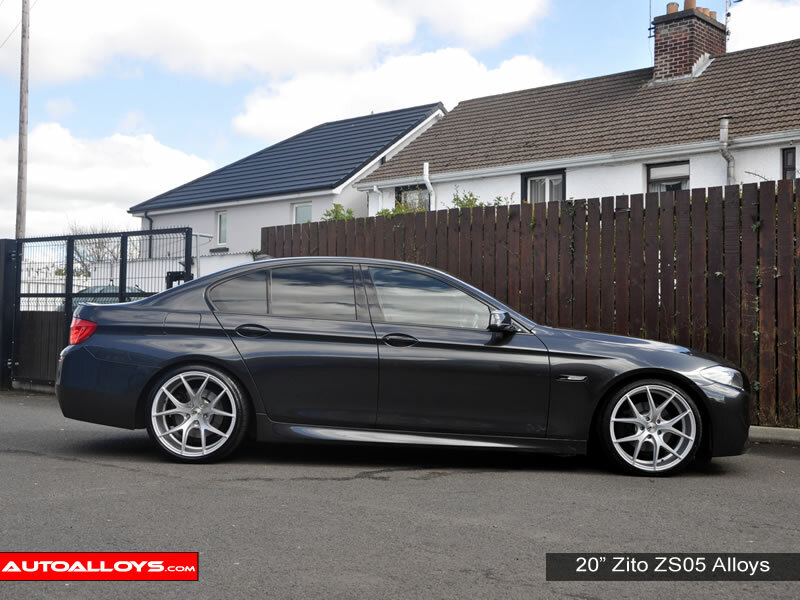 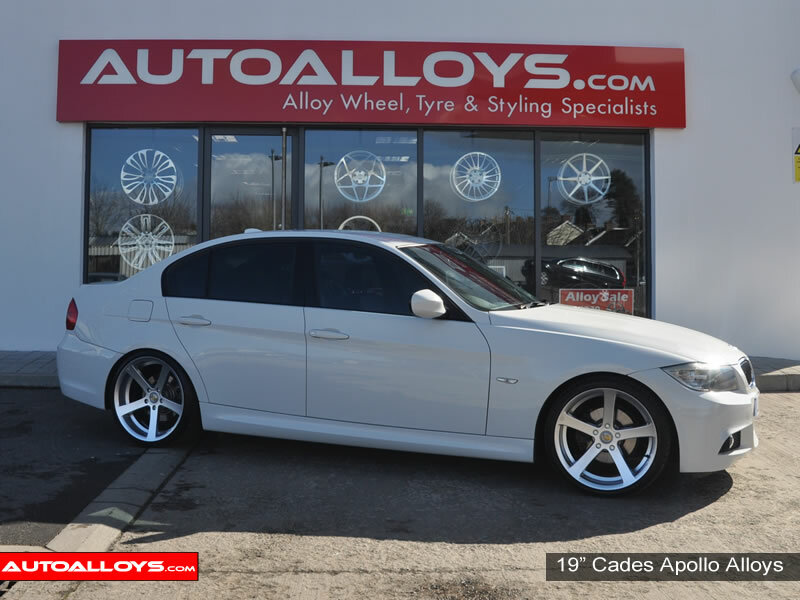 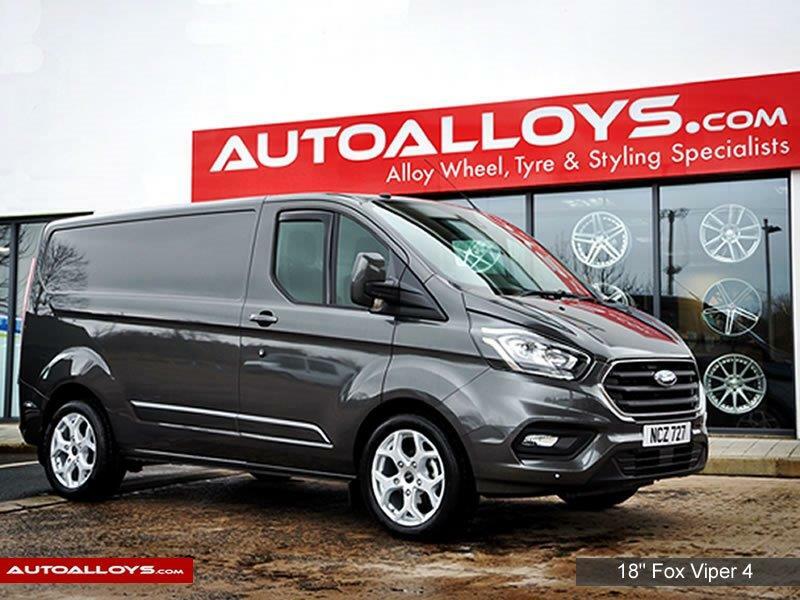 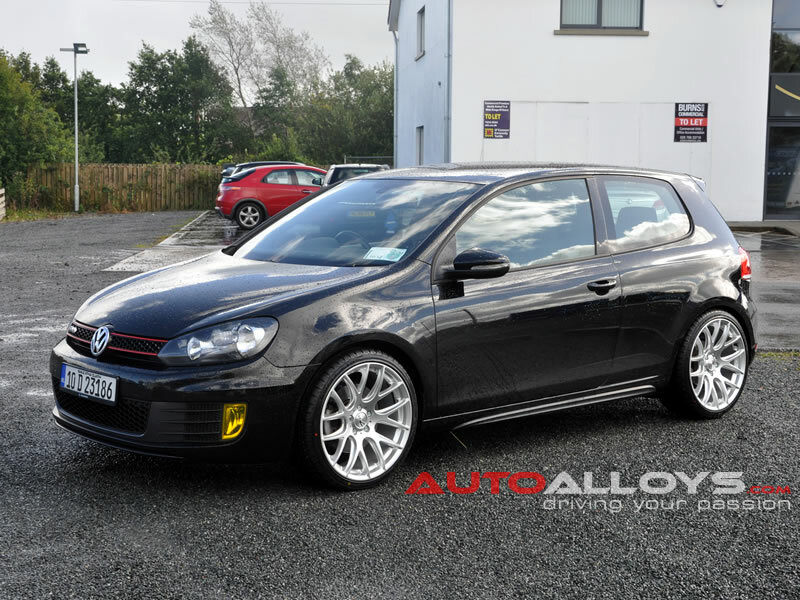 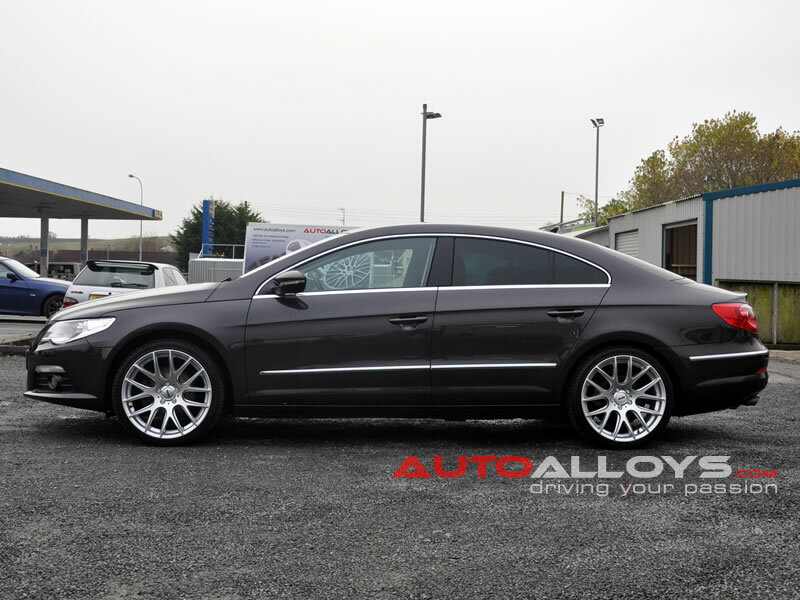 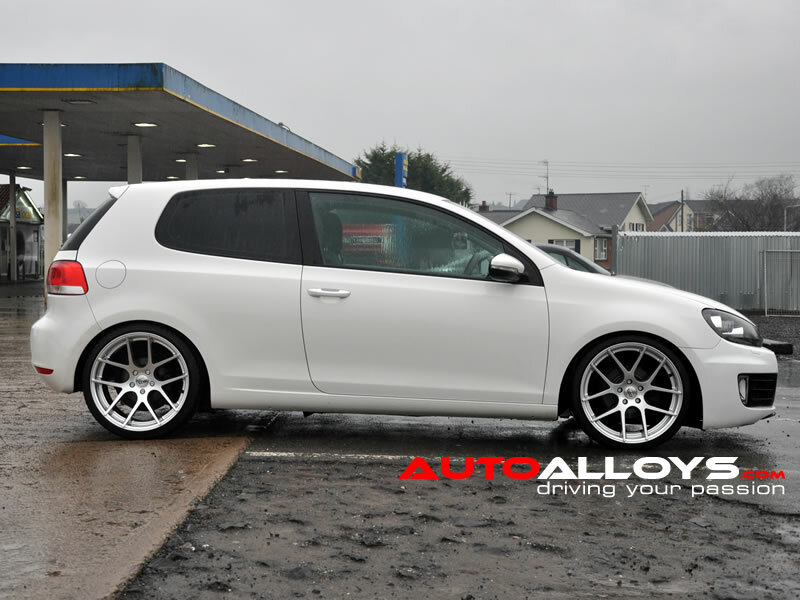 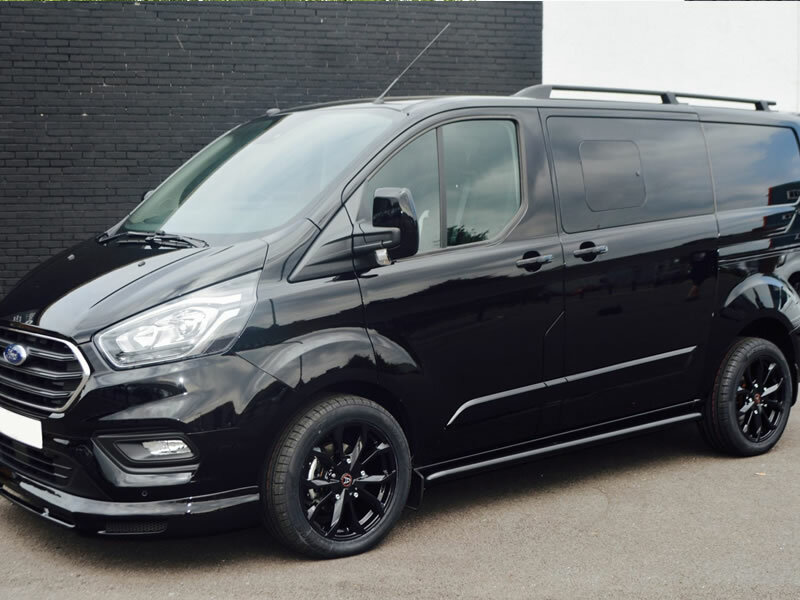 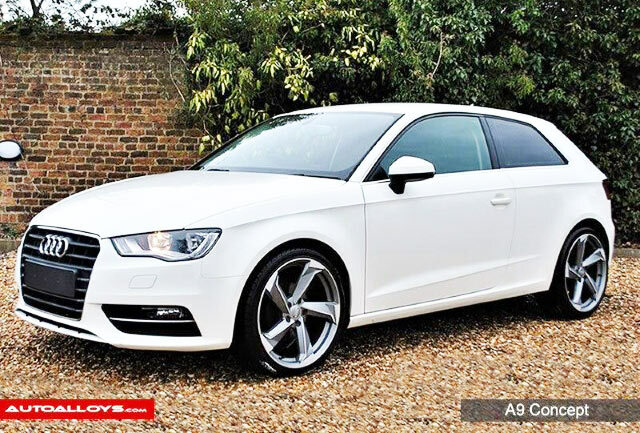 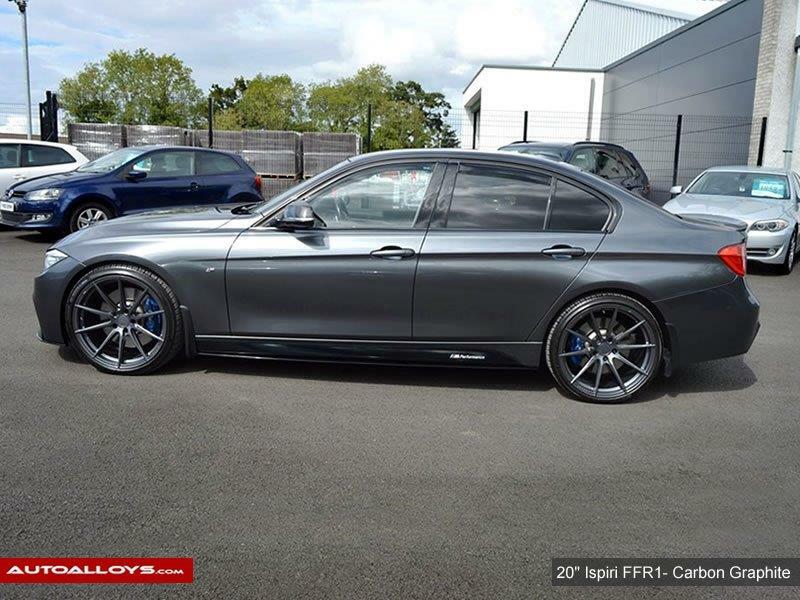 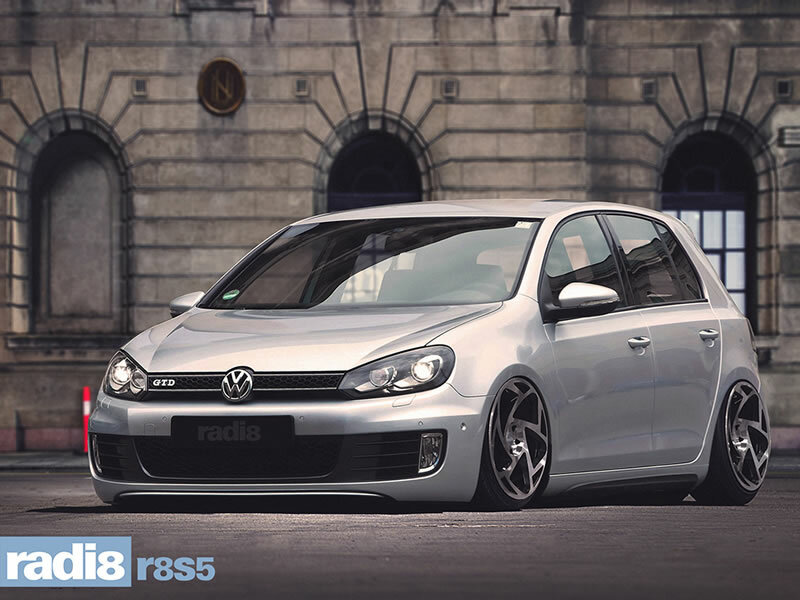 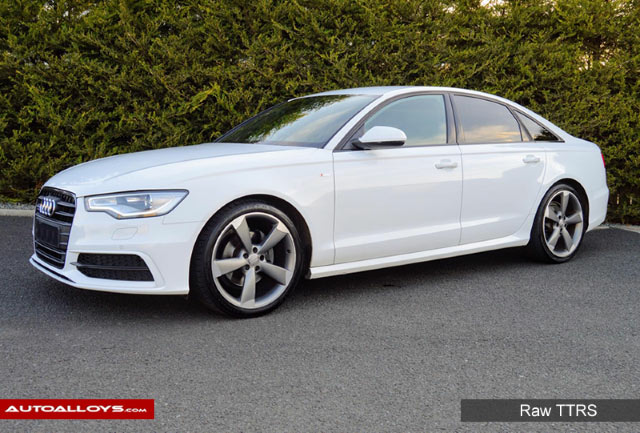 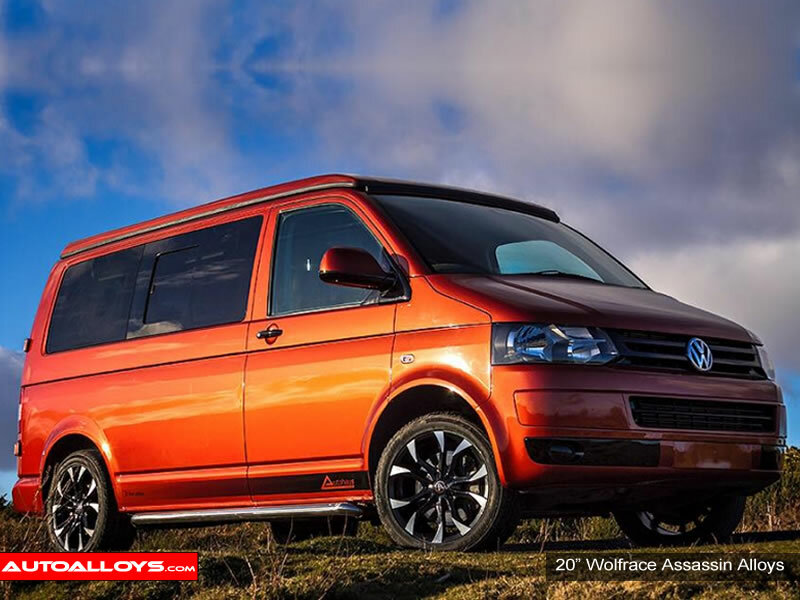 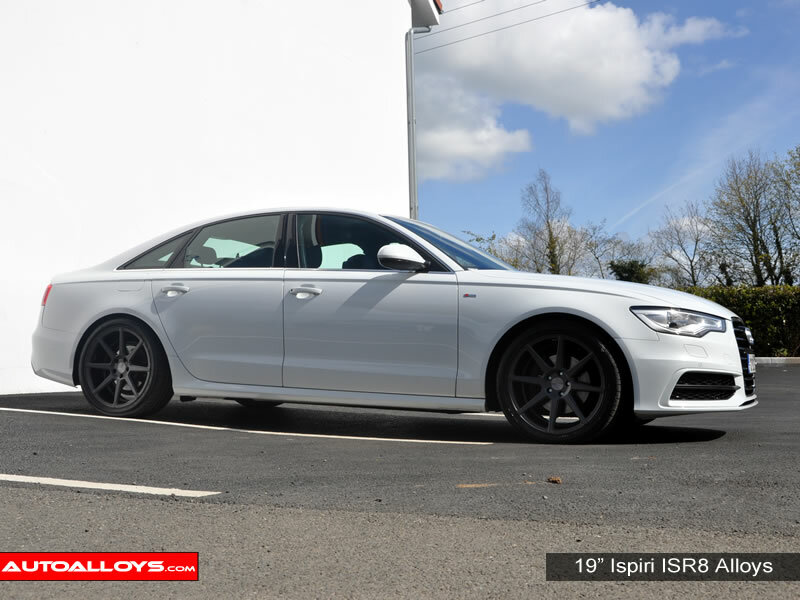 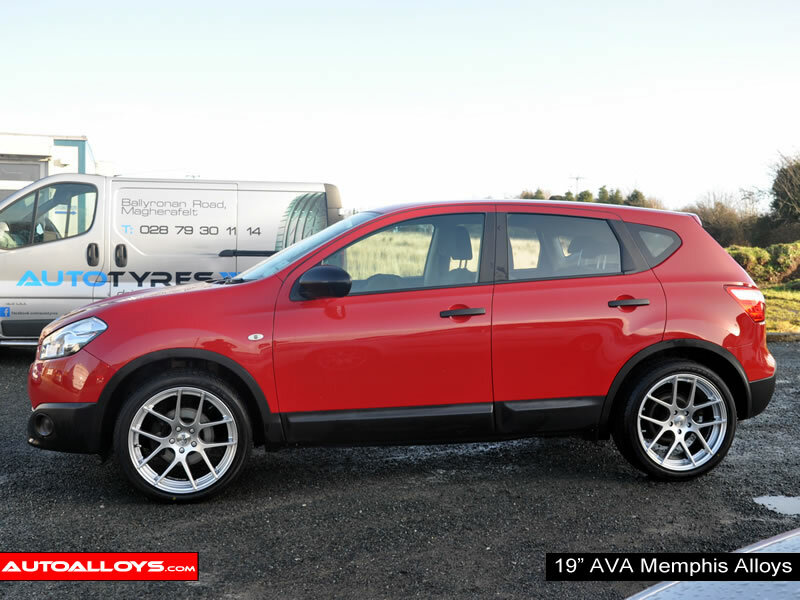 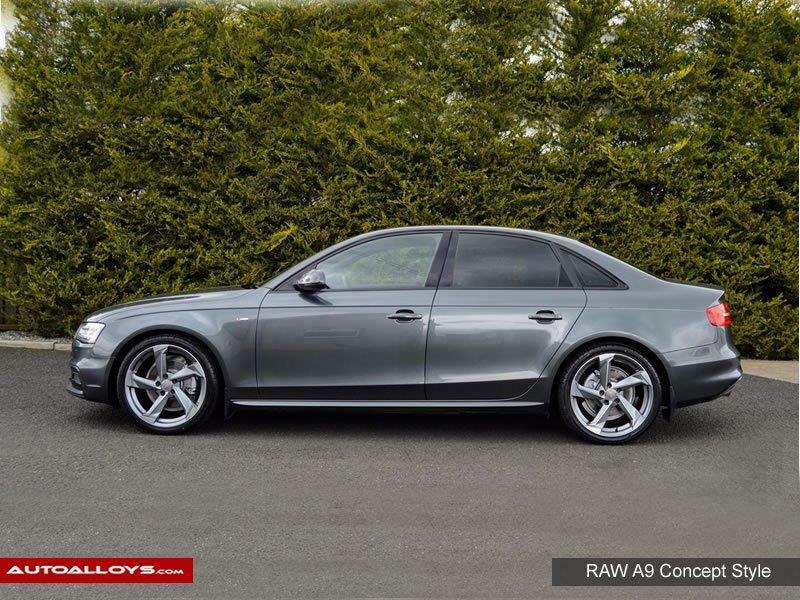 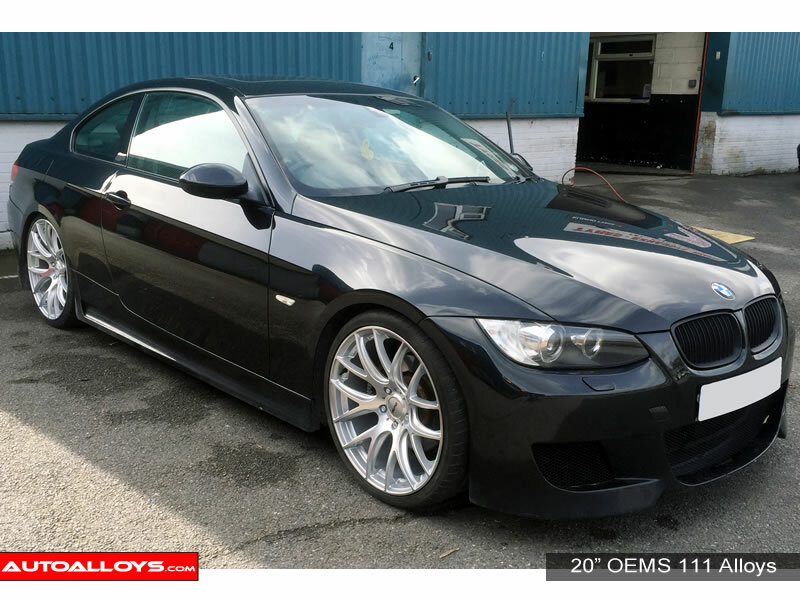 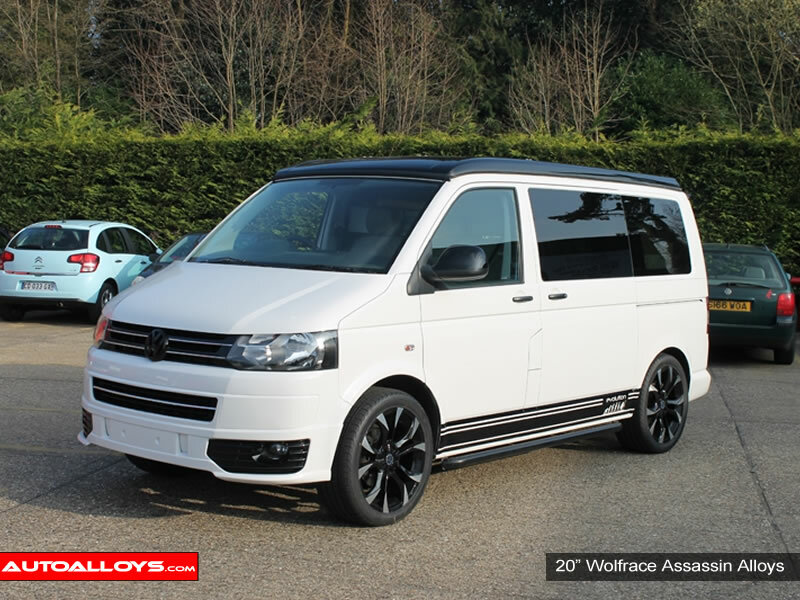 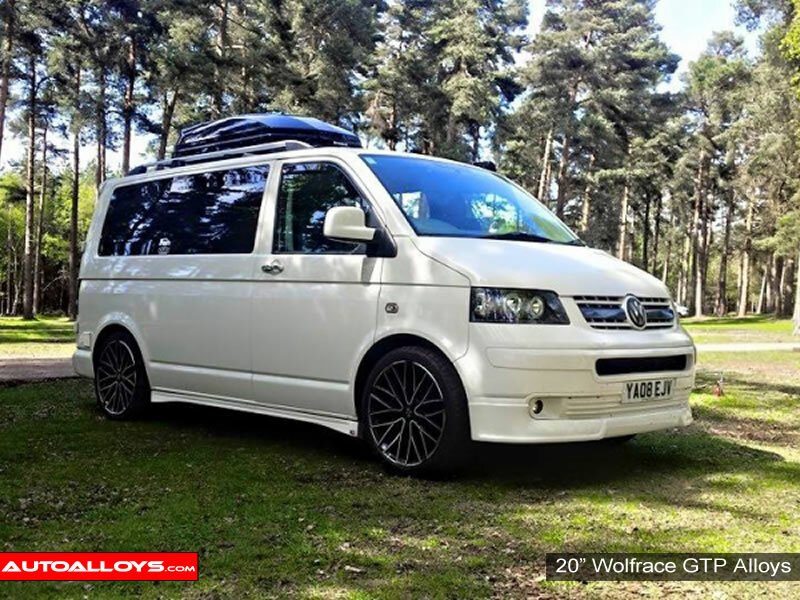 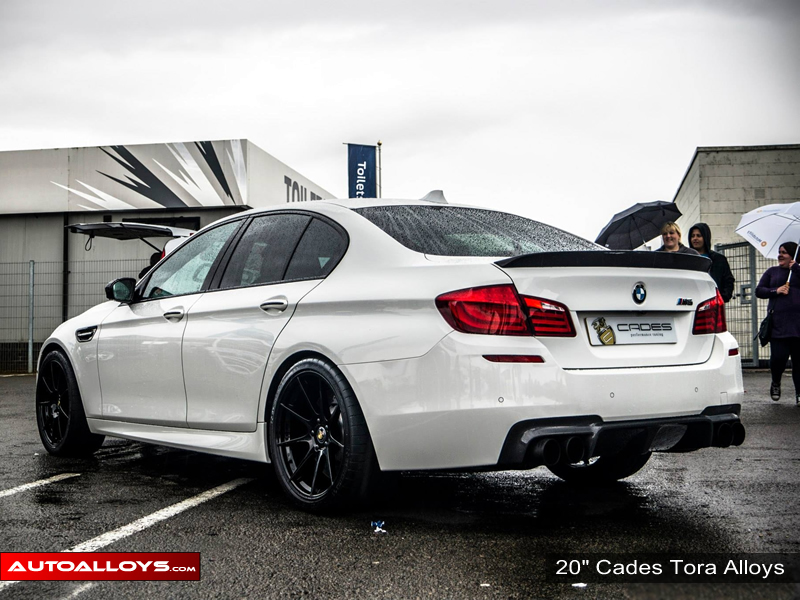 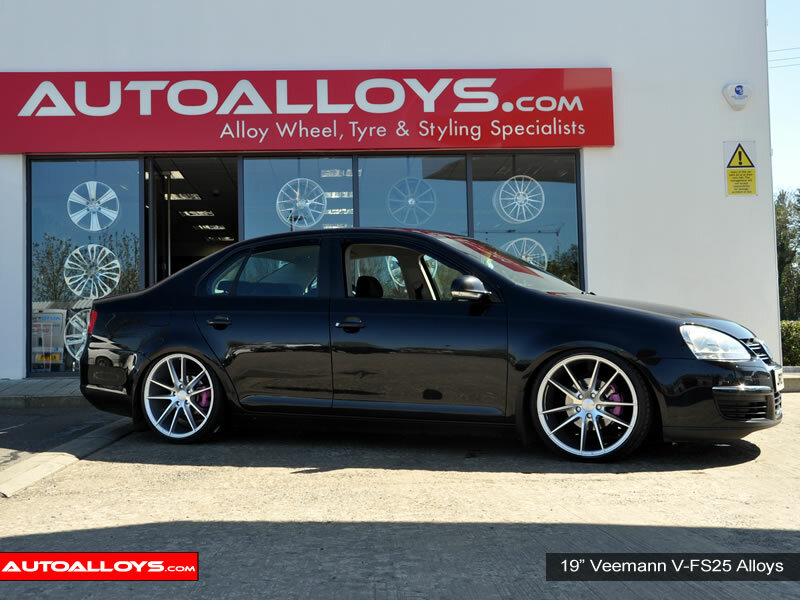 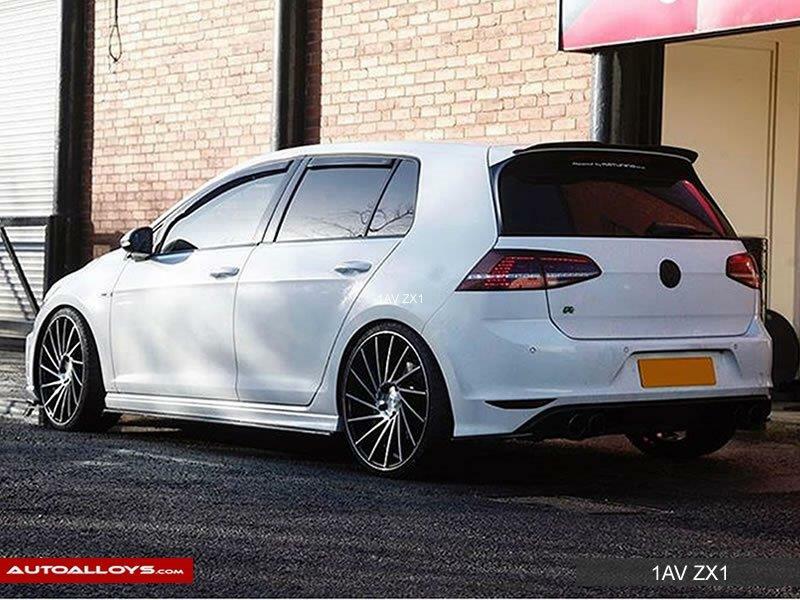 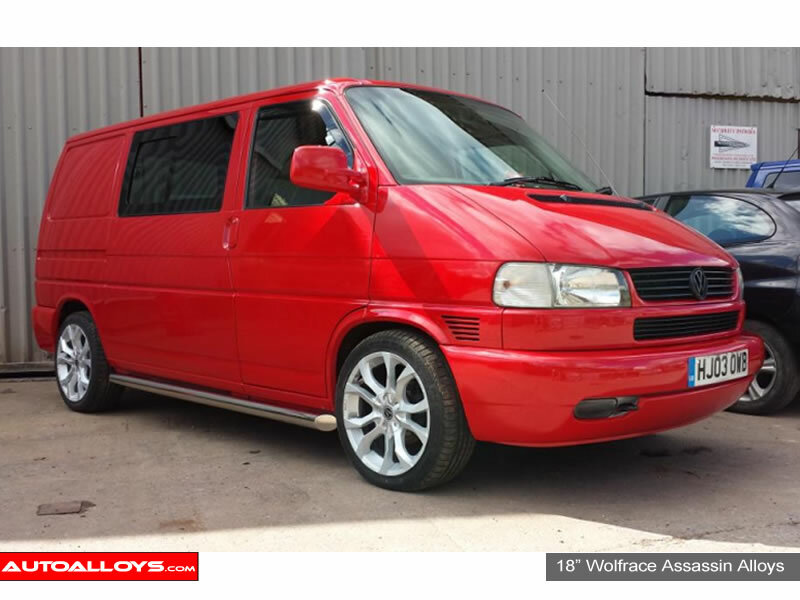 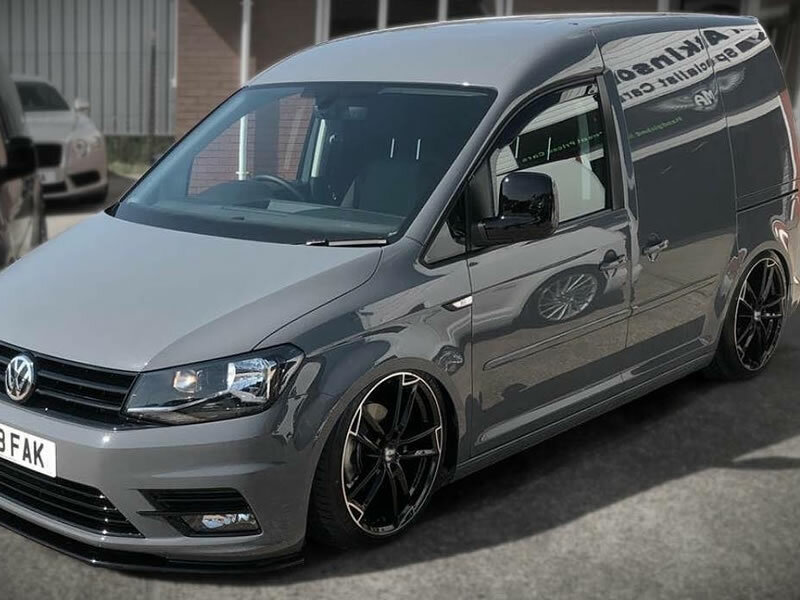 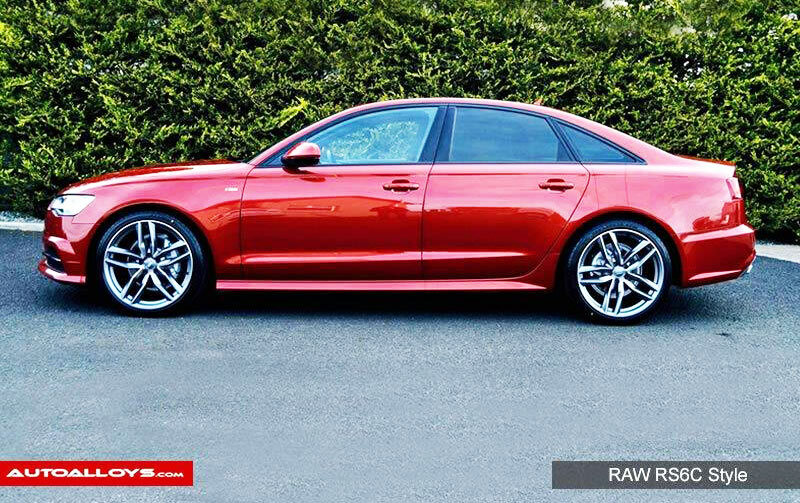 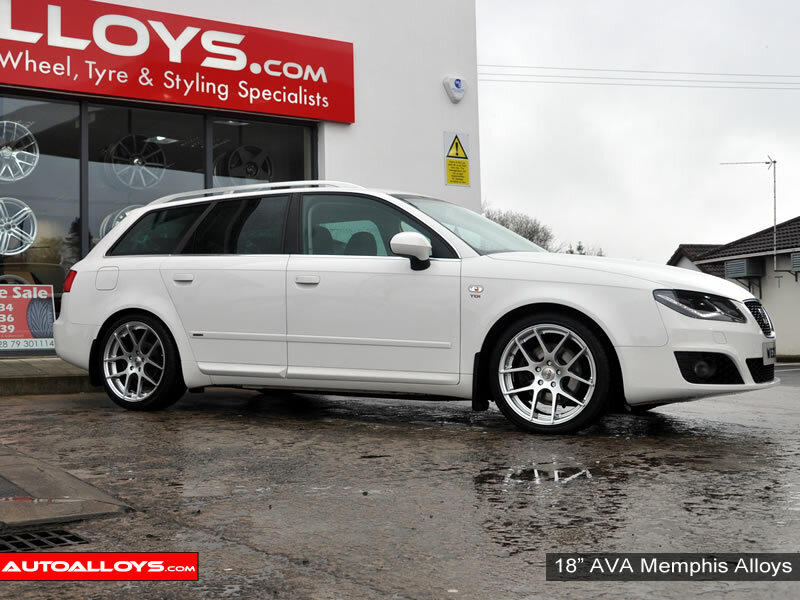 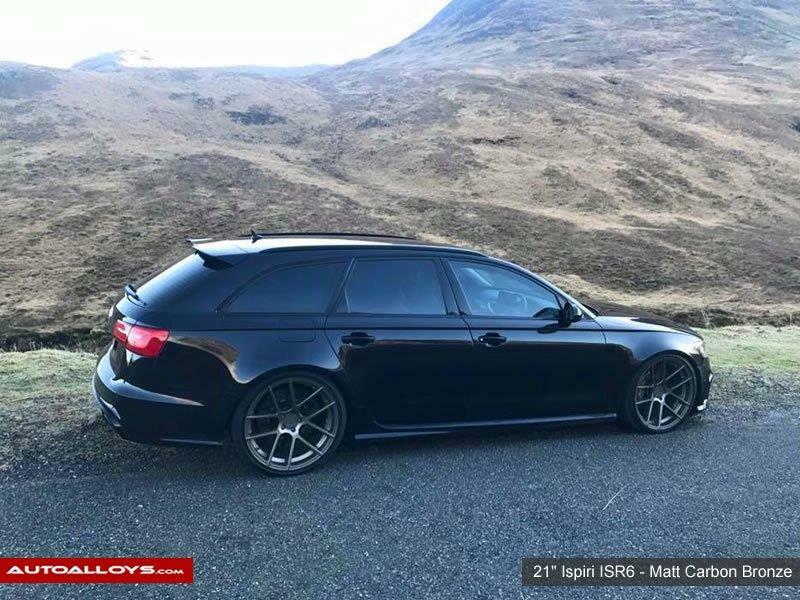 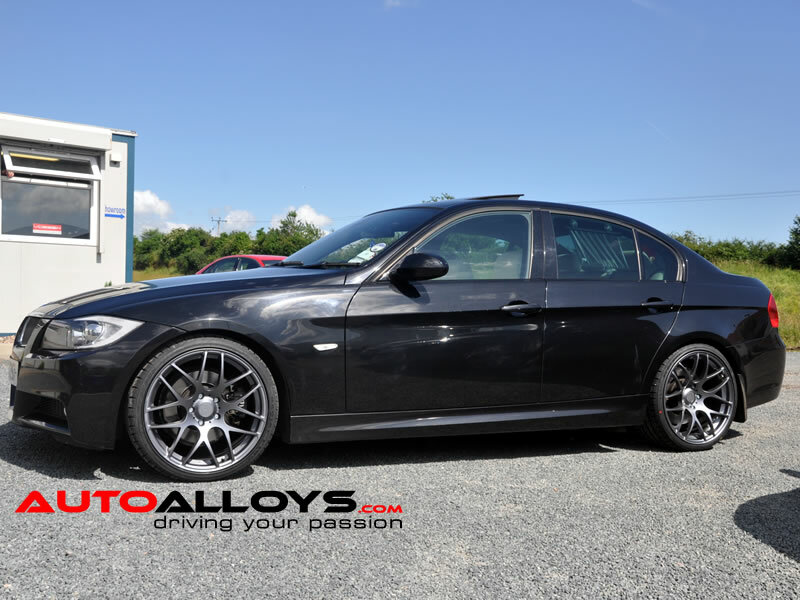 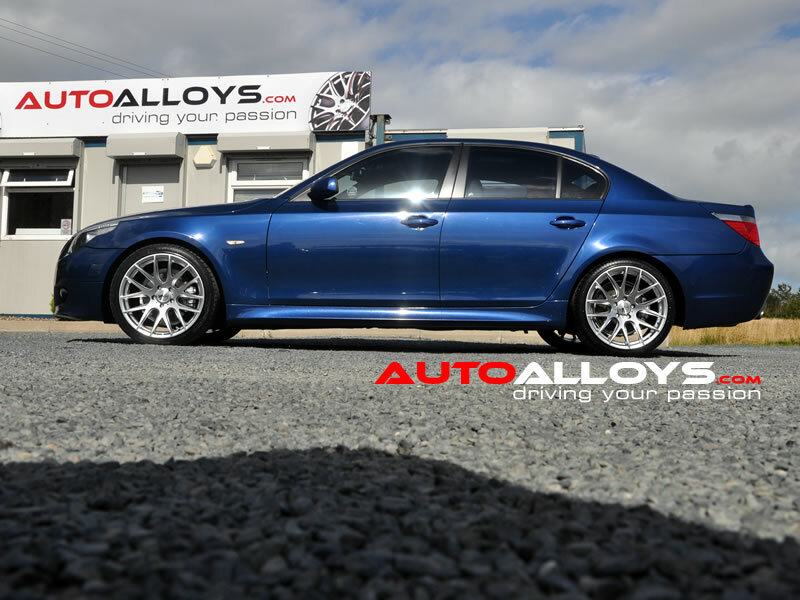 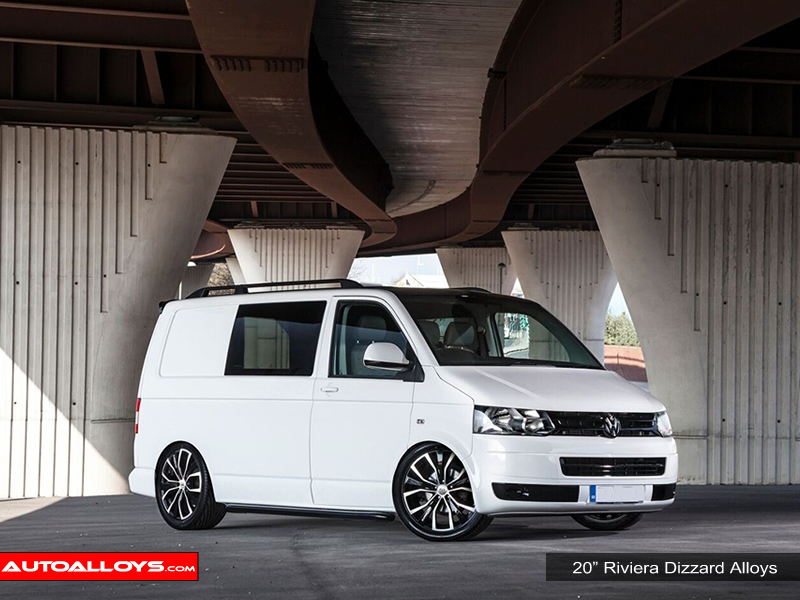 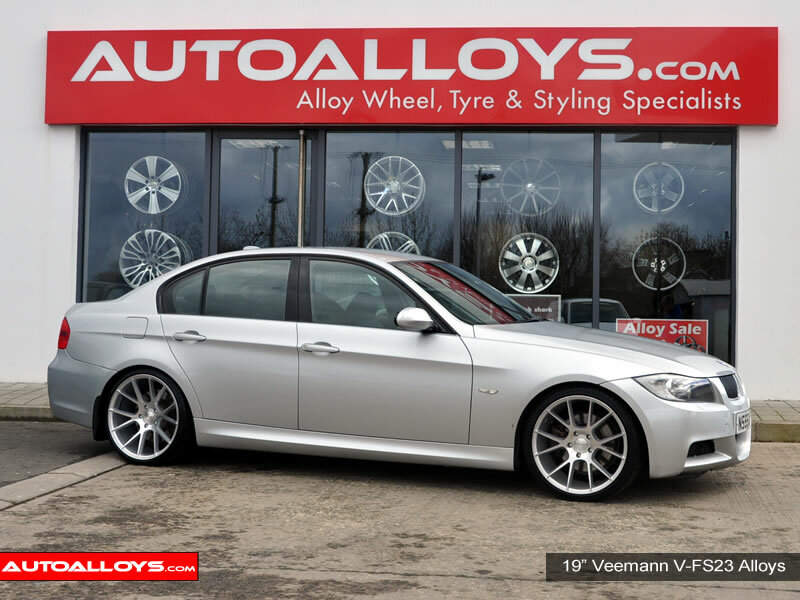 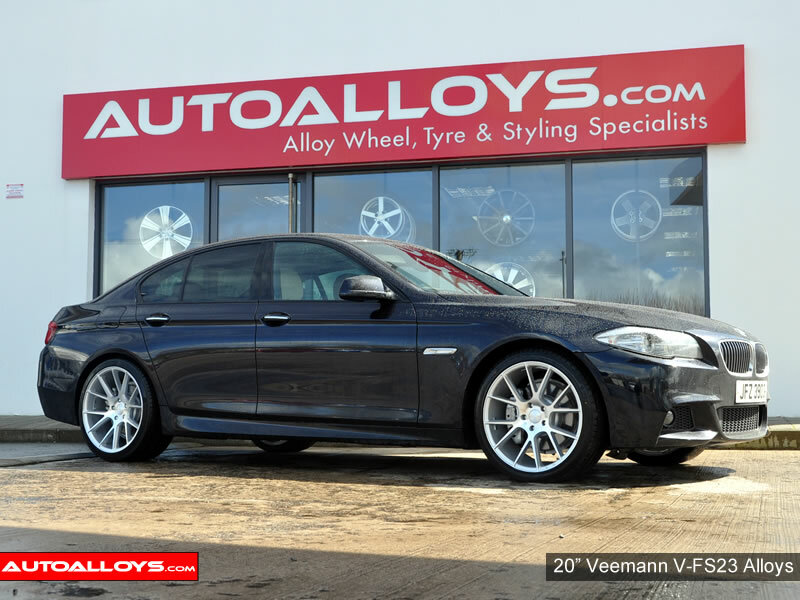 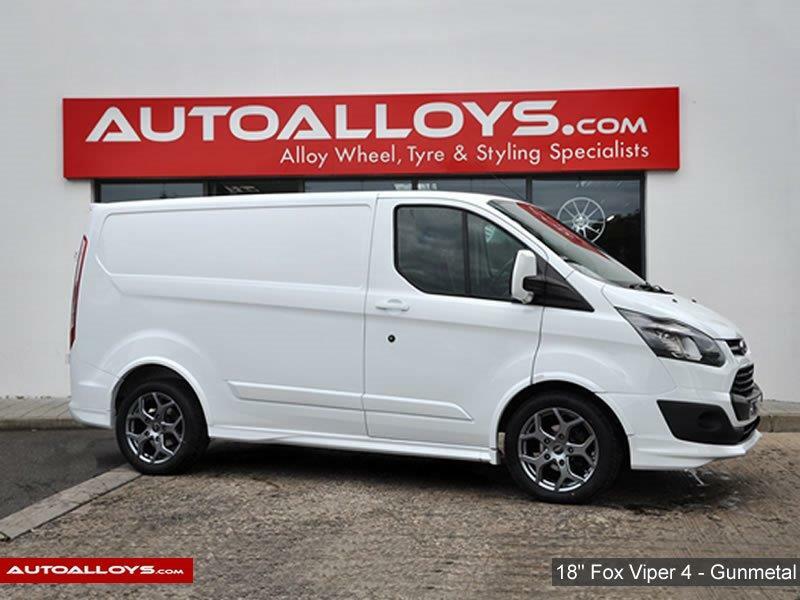 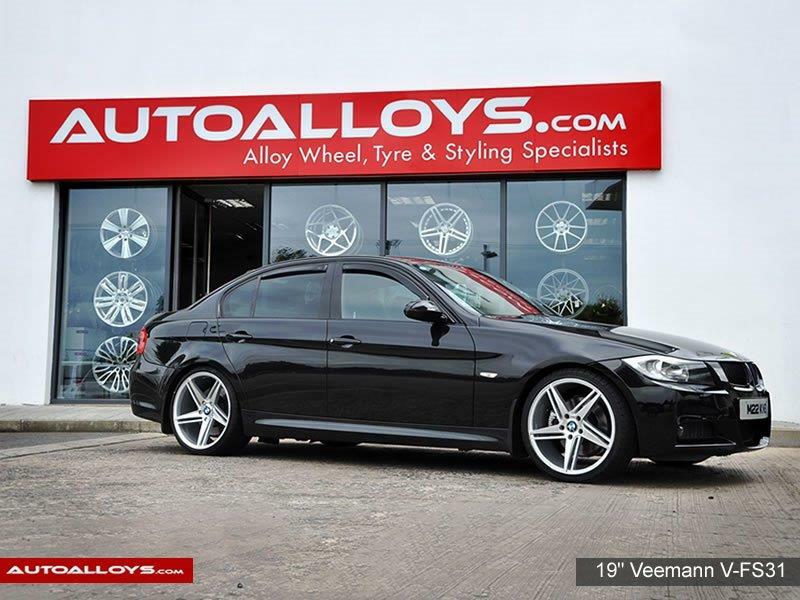 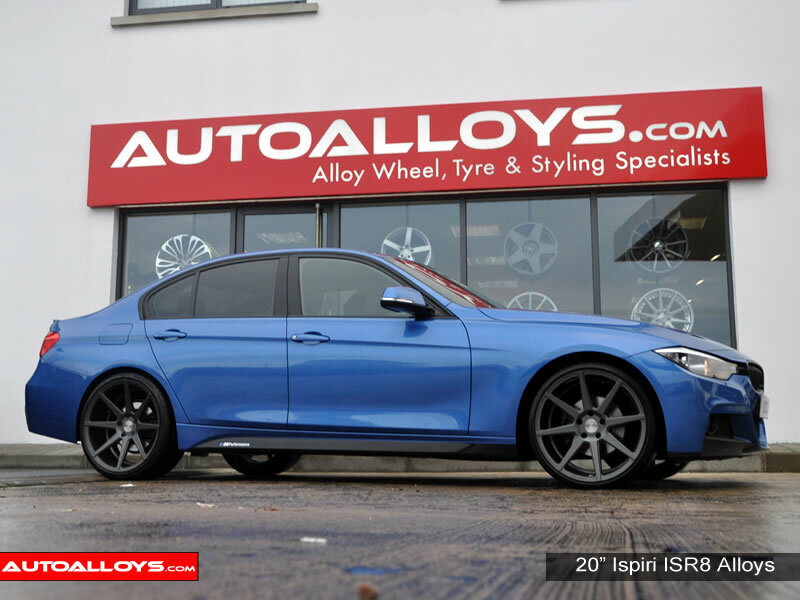 We aim cater for all vehicles including BMW alloy wheels, Audi alloy alloys, Volkswagen alloy wheels and many more.